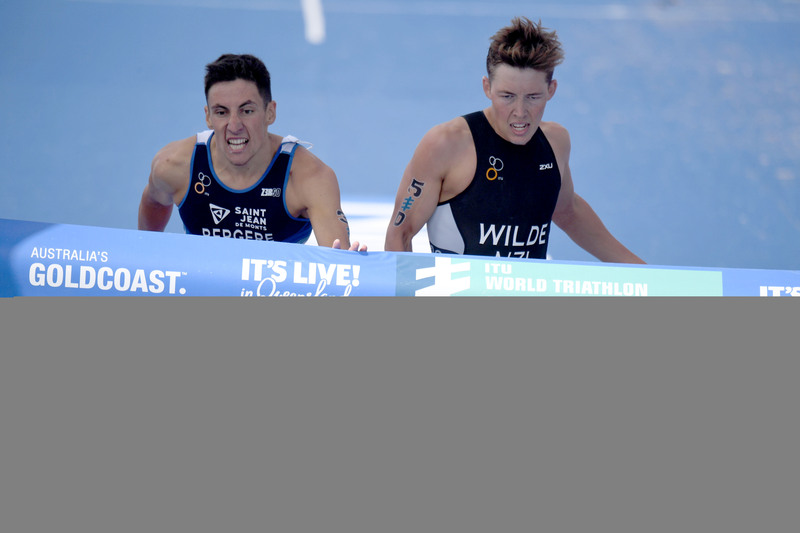 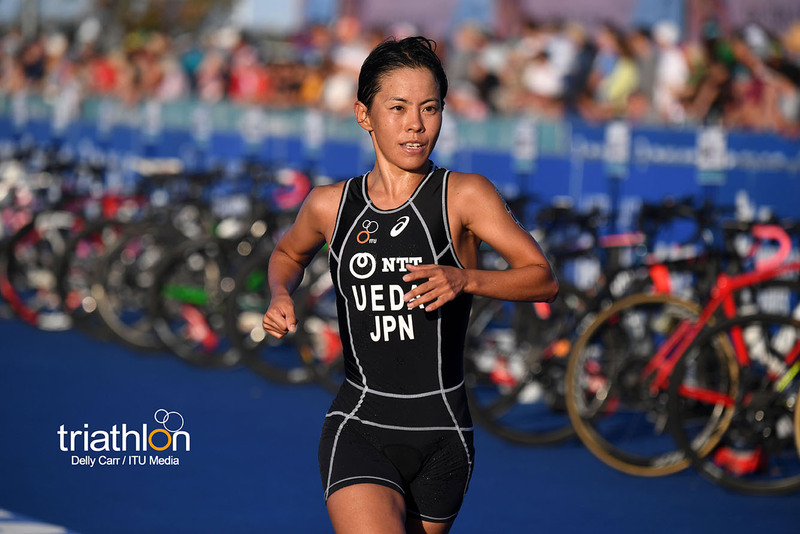 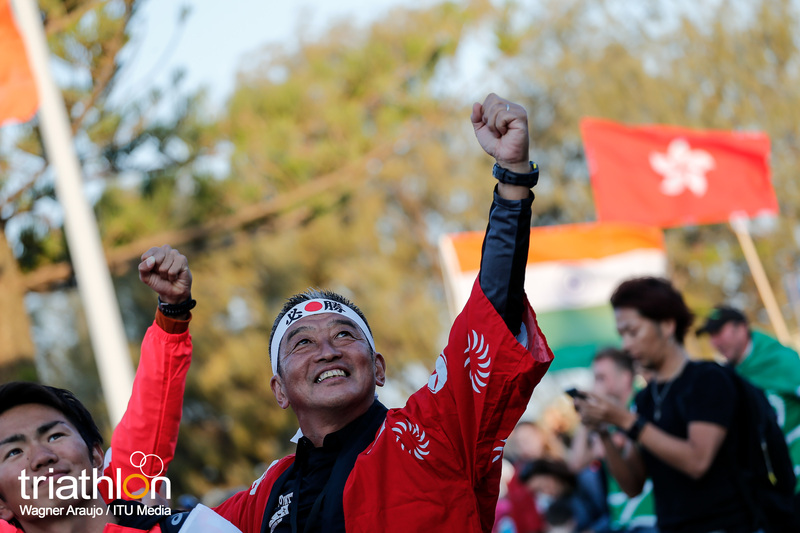 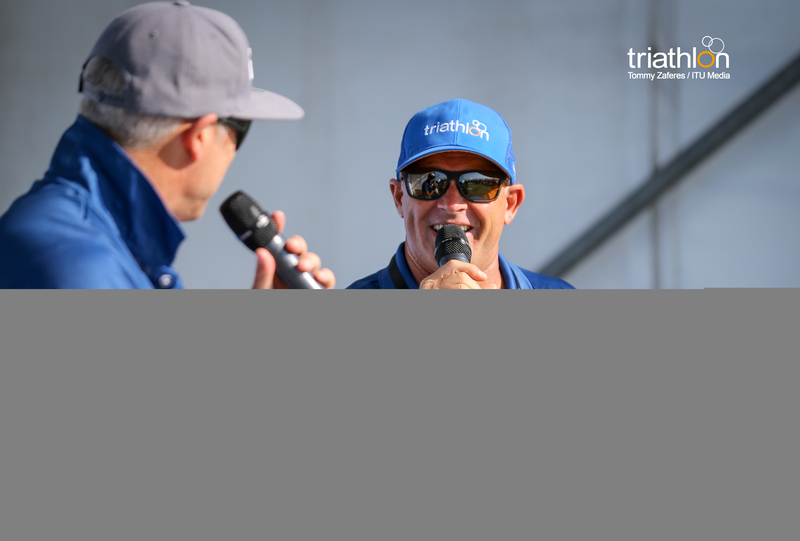 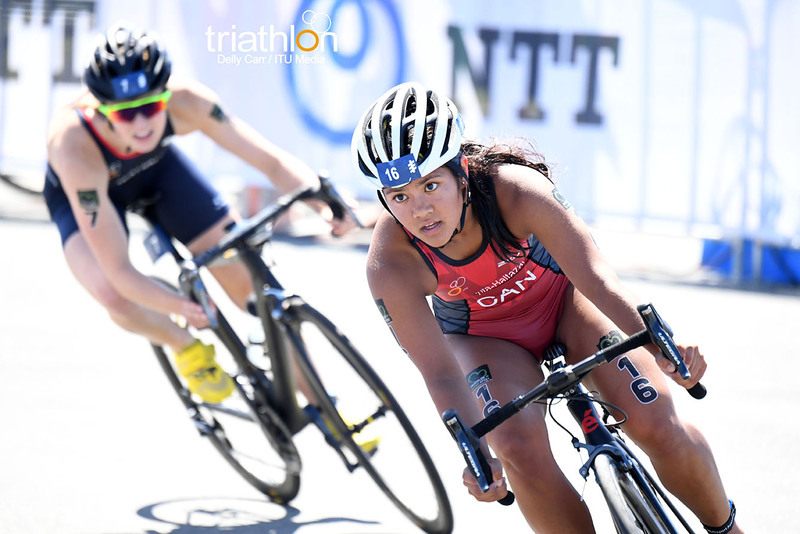 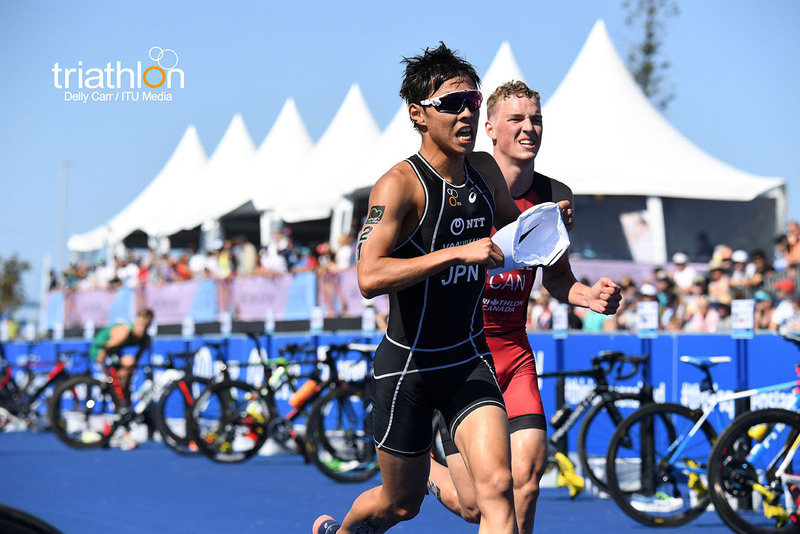 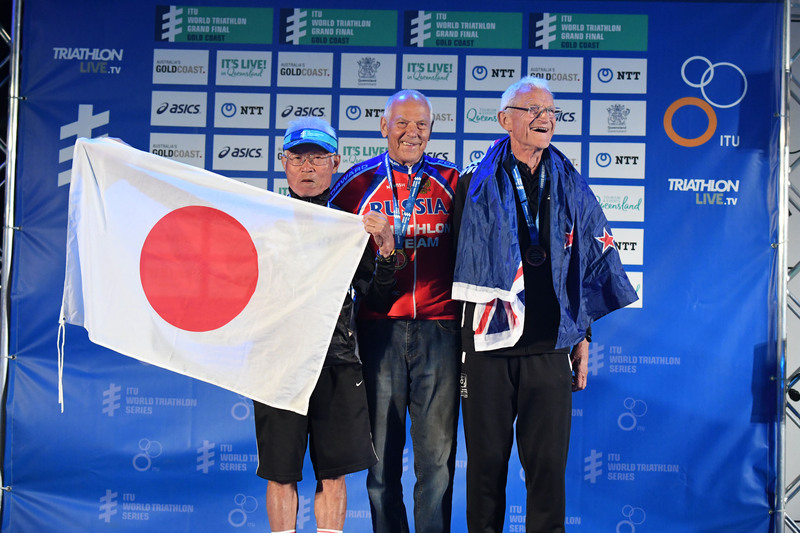 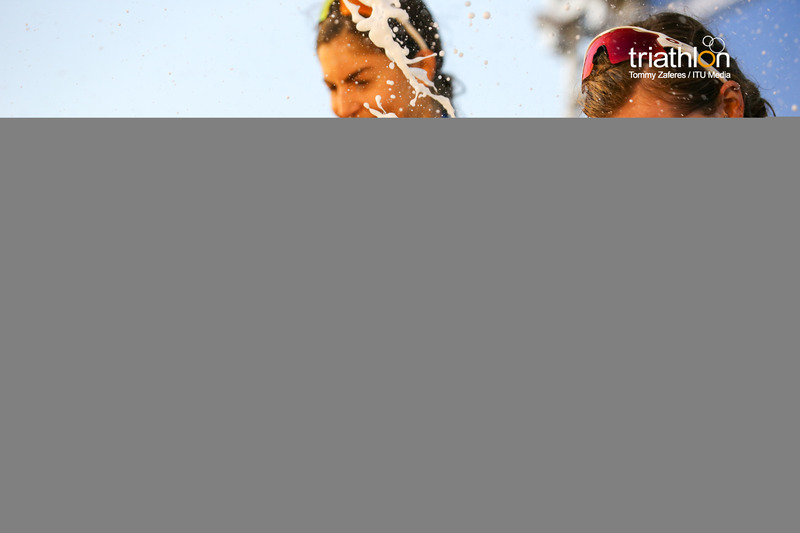 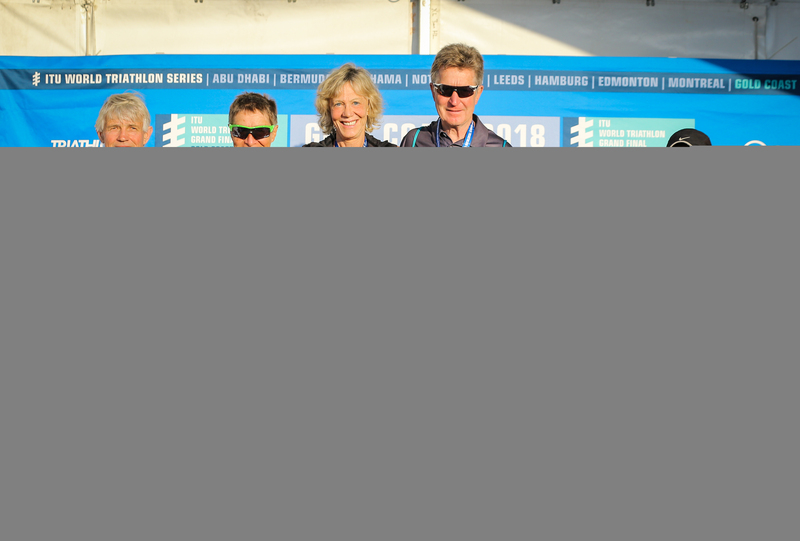 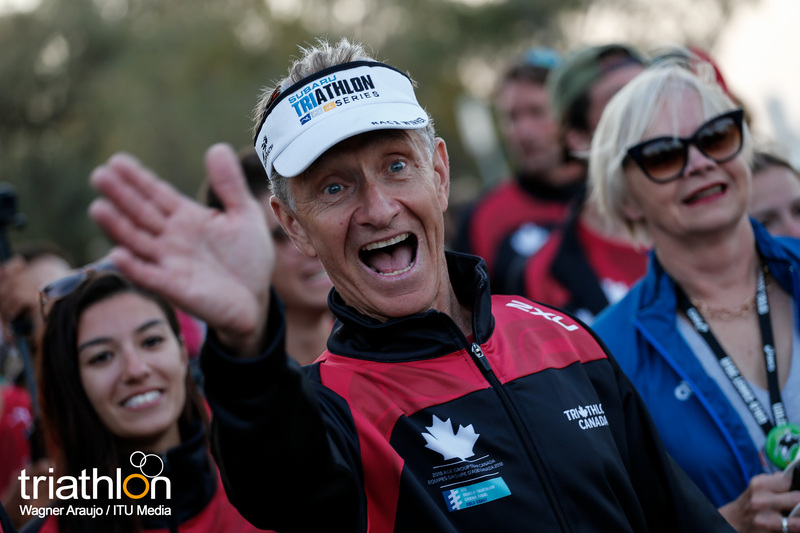 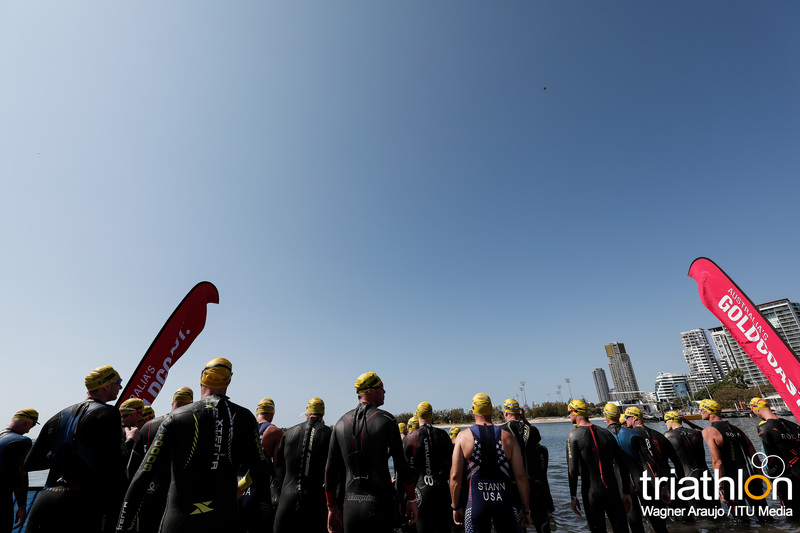 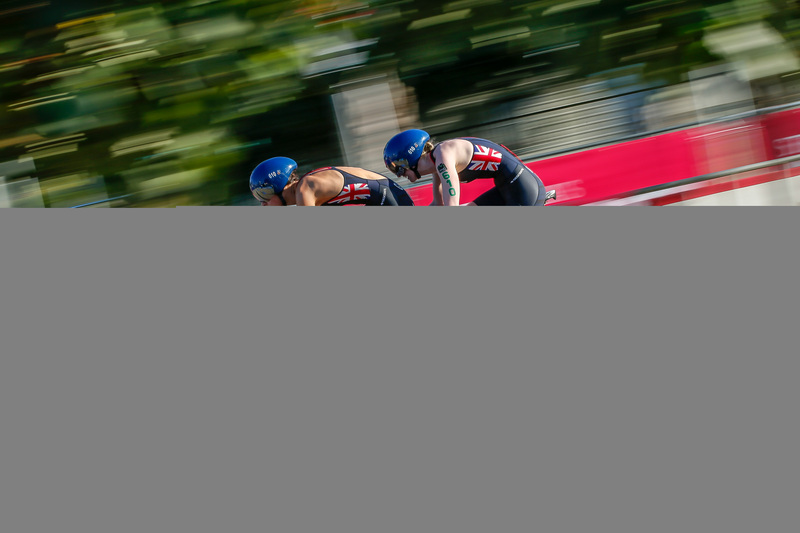 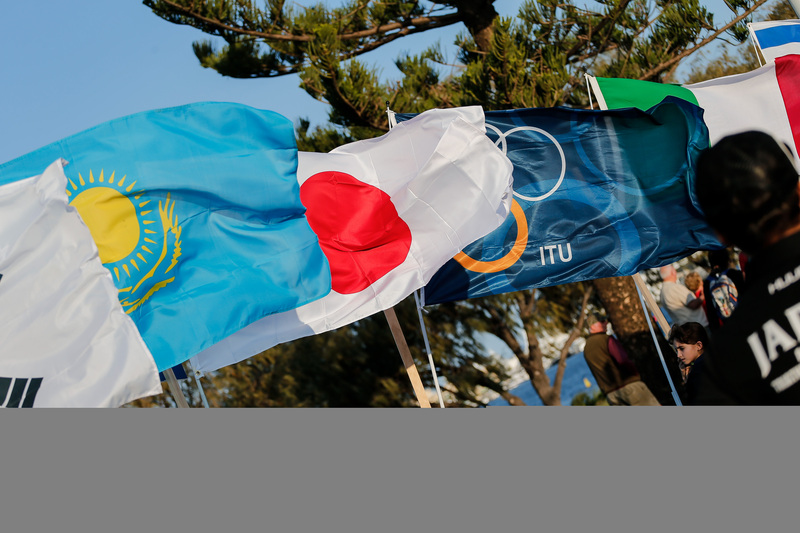 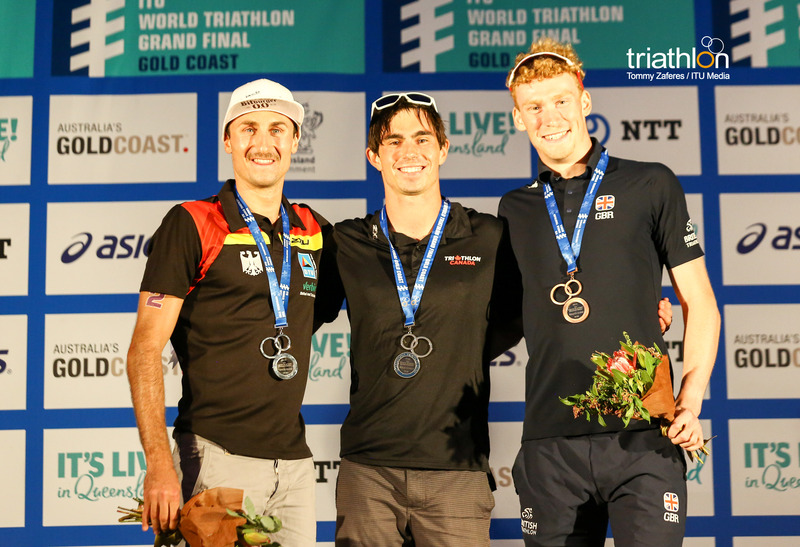 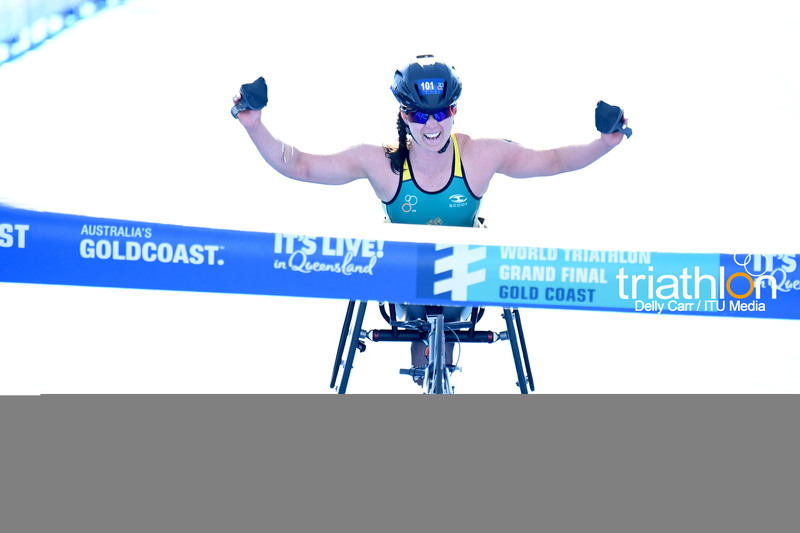 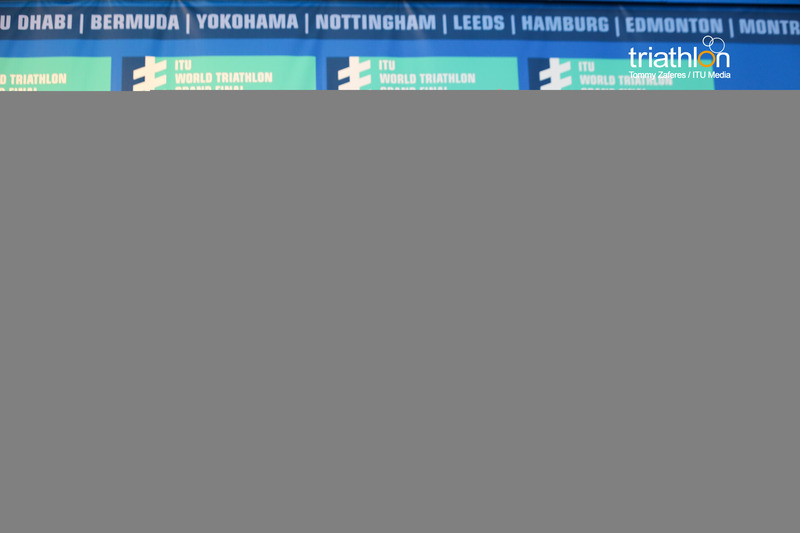 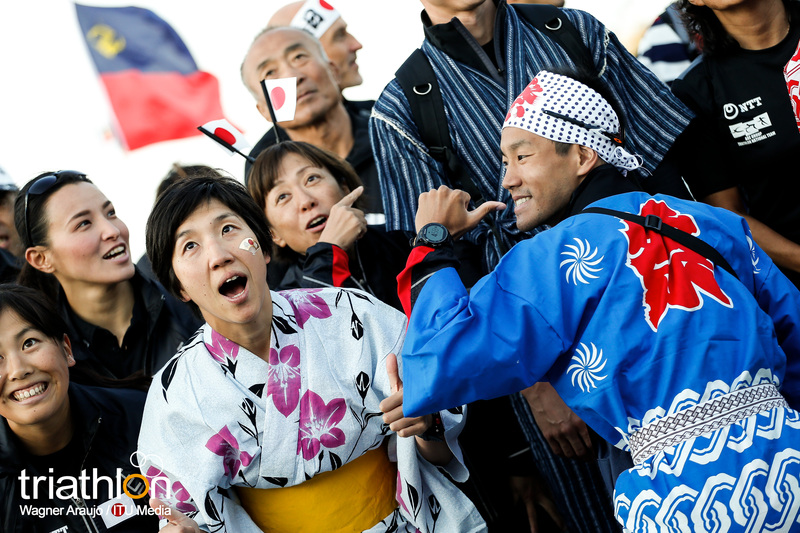 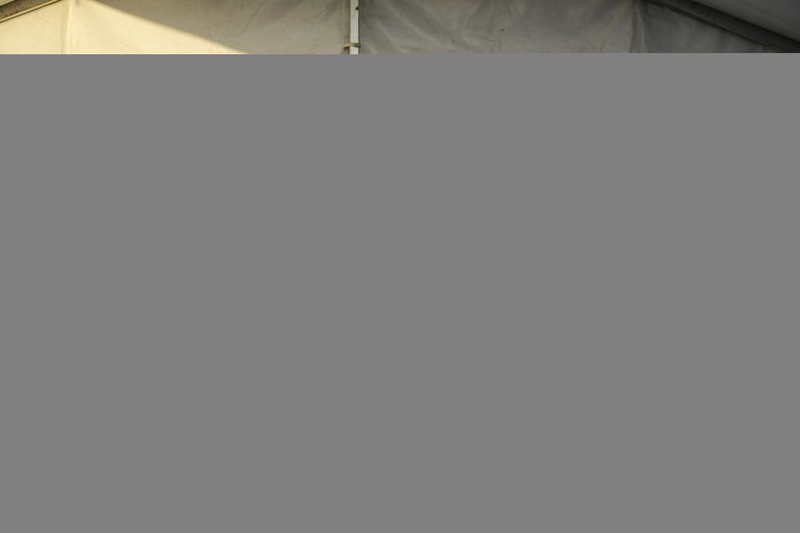 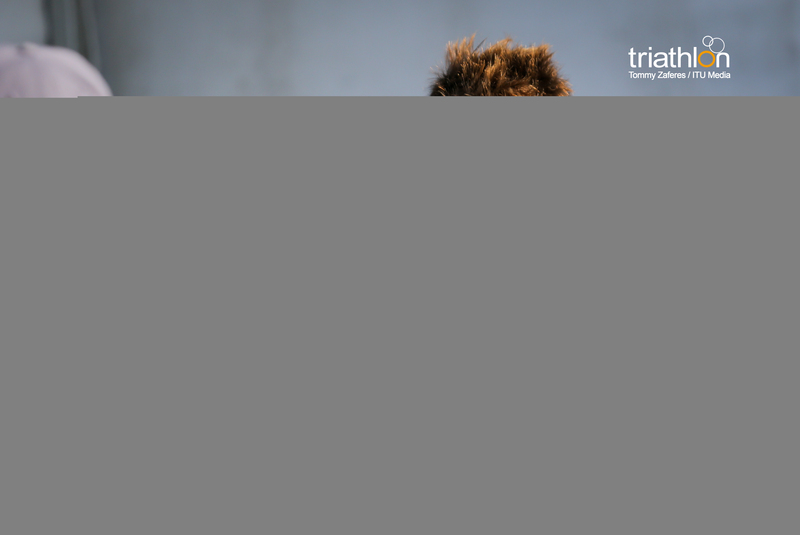 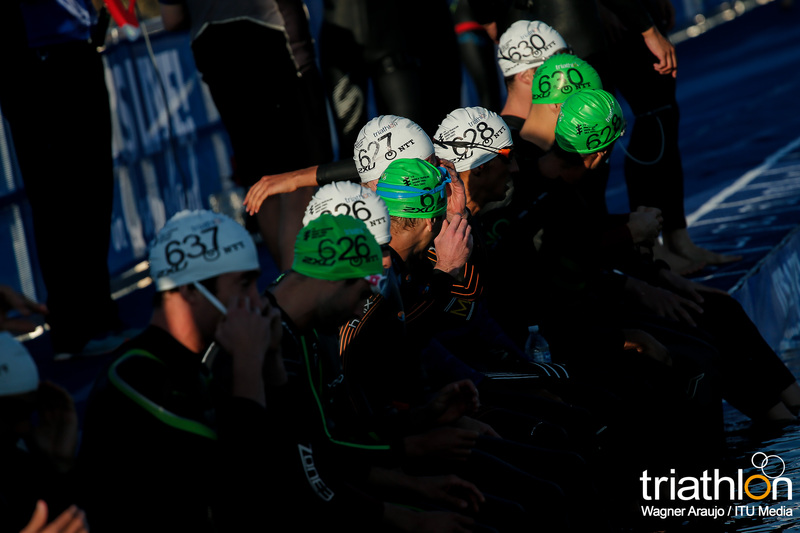 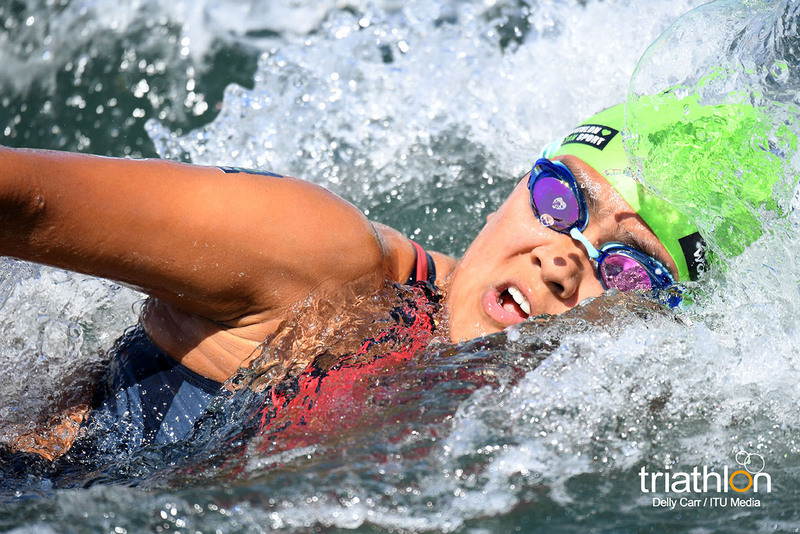 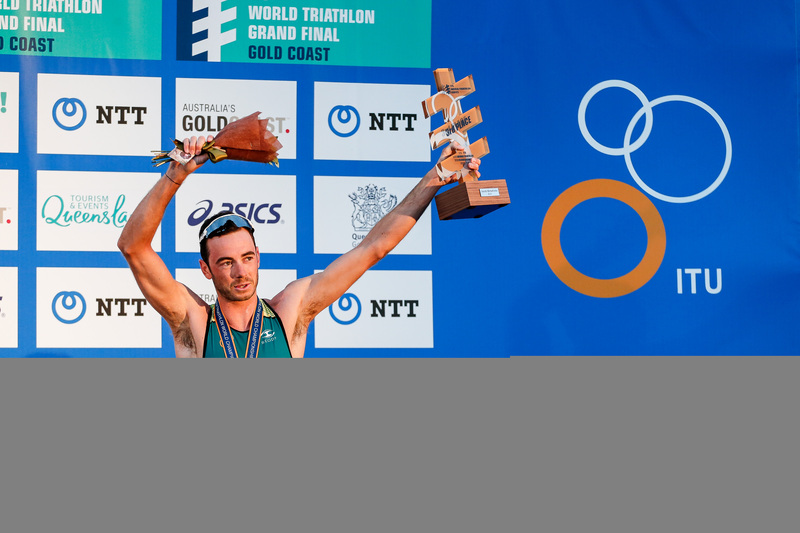 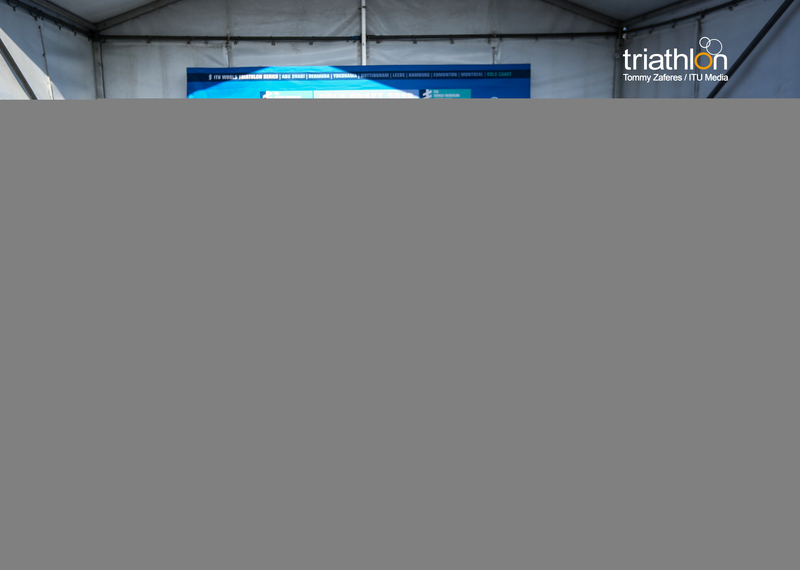 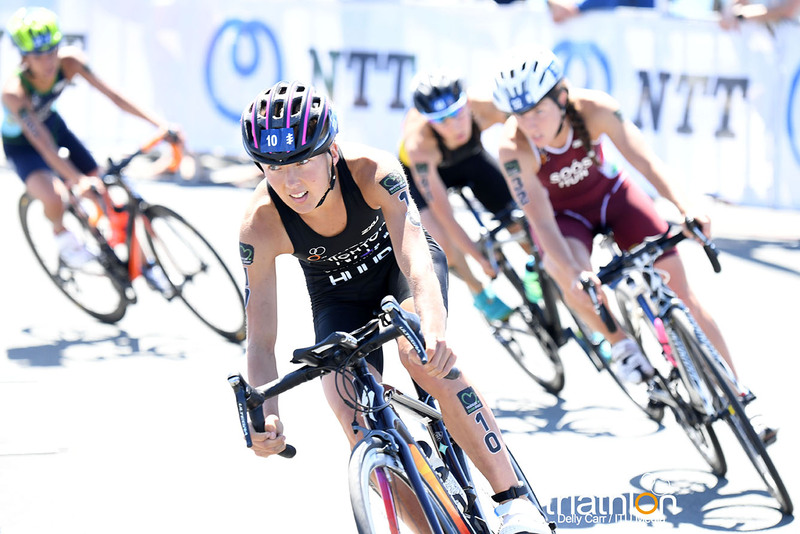 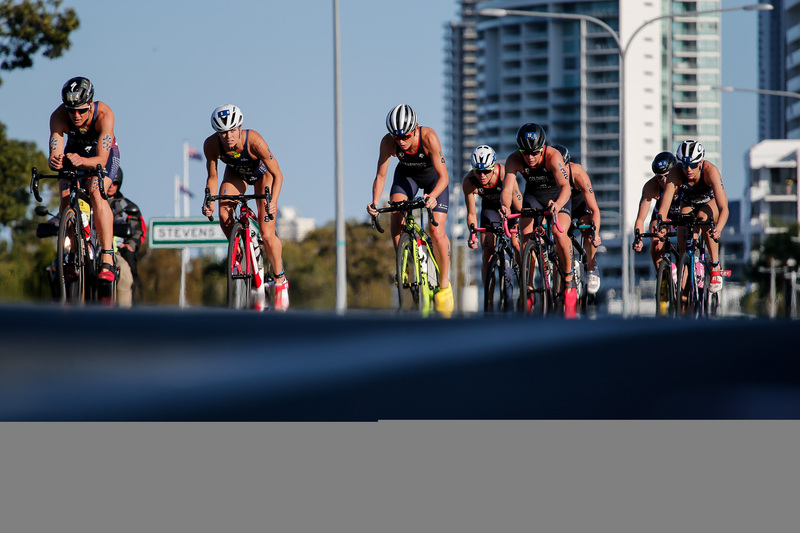 The International Triathlon Union and the Japanese Triathlon Union are pleased to announce the dates for the 2019 Test Event for the Tokyo 2020 Games – World Olympic Qualification Event. 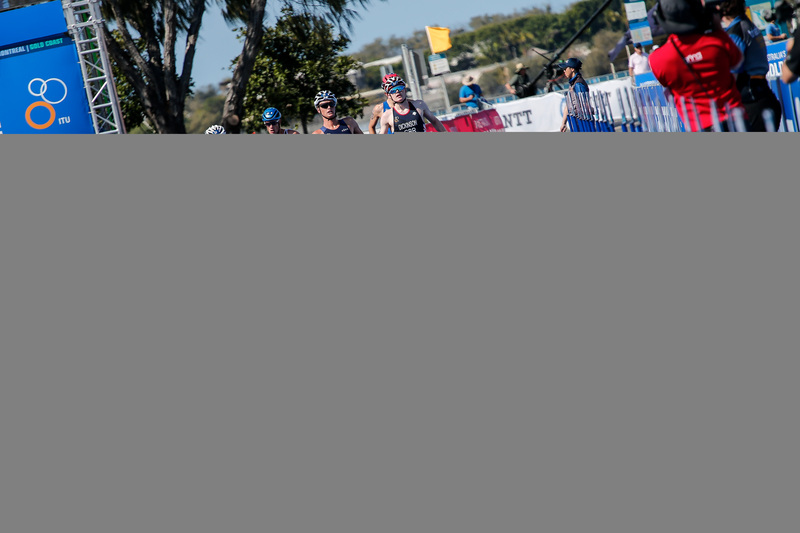 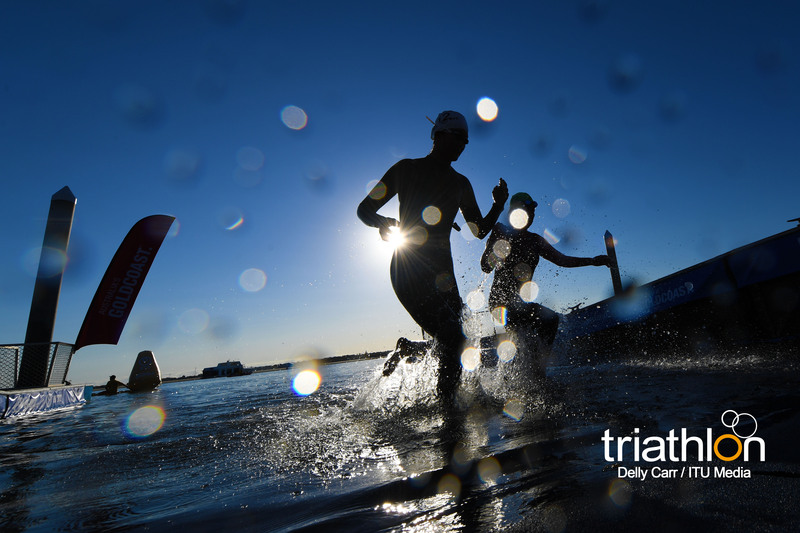 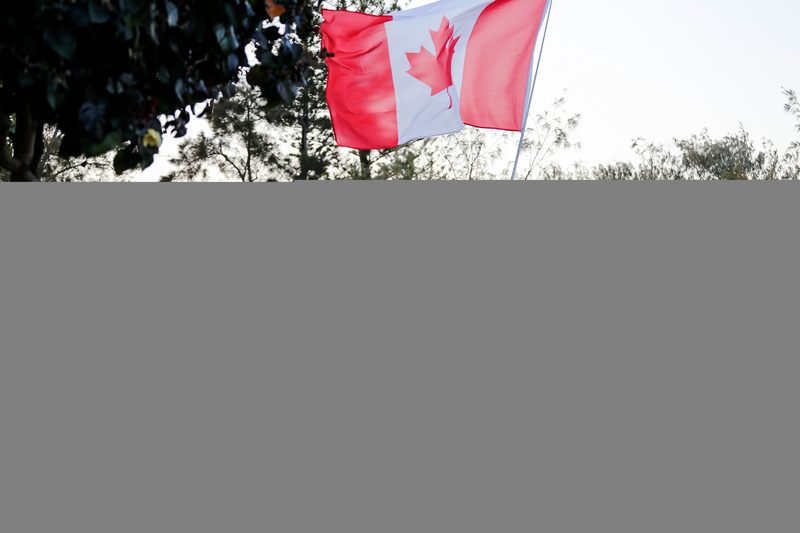 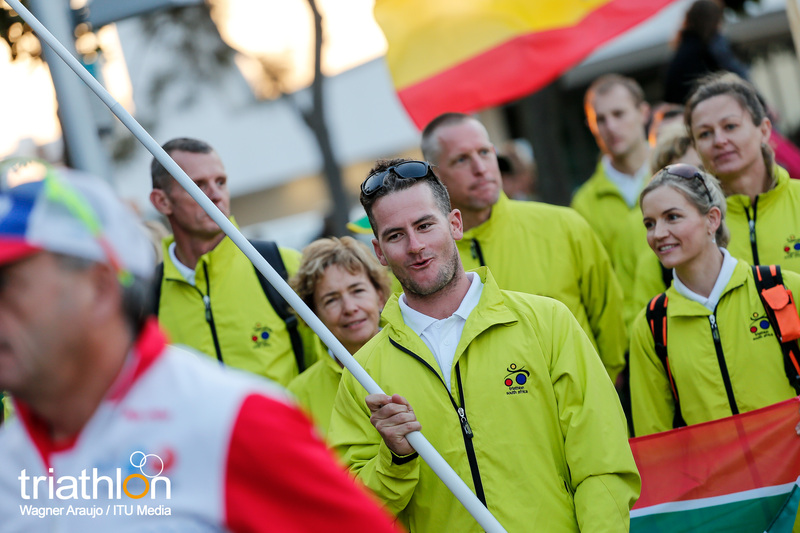 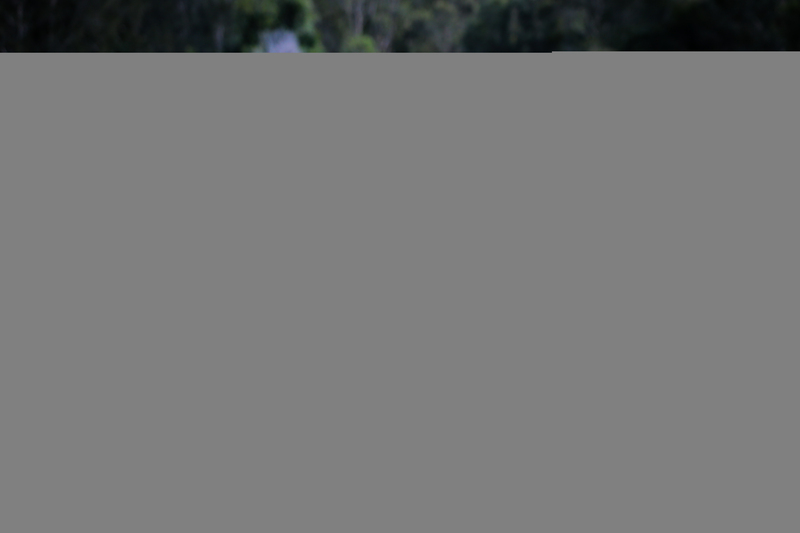 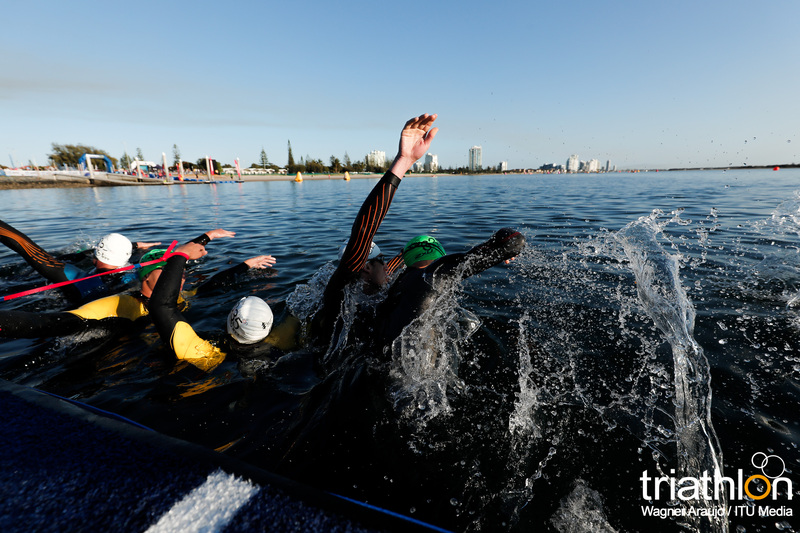 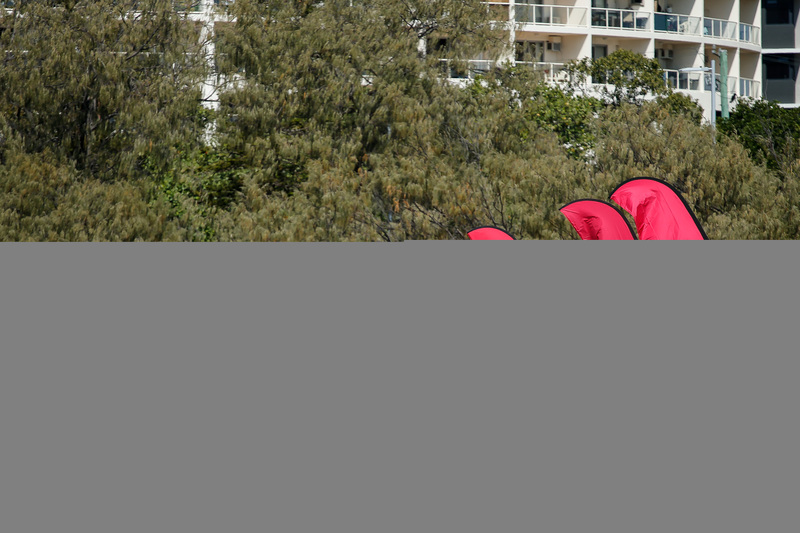 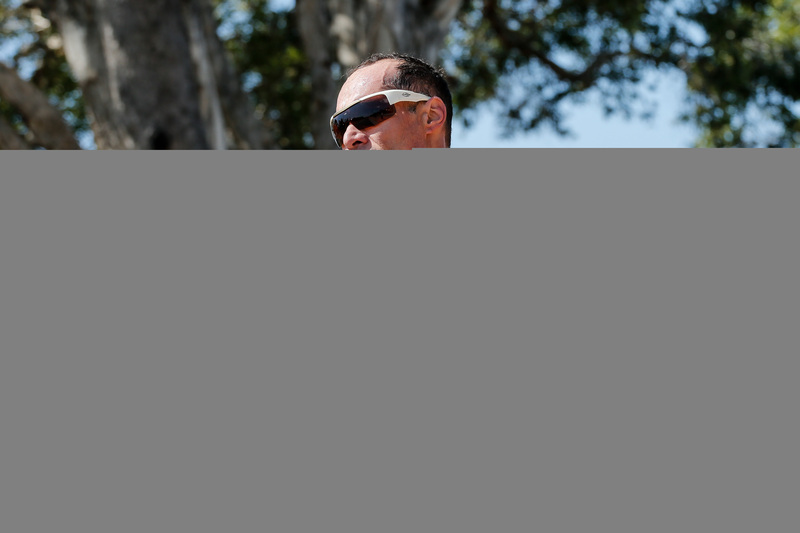 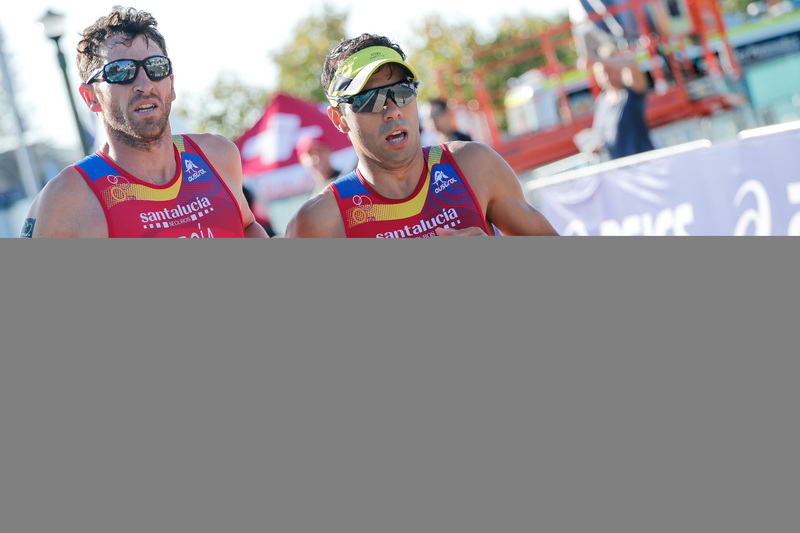 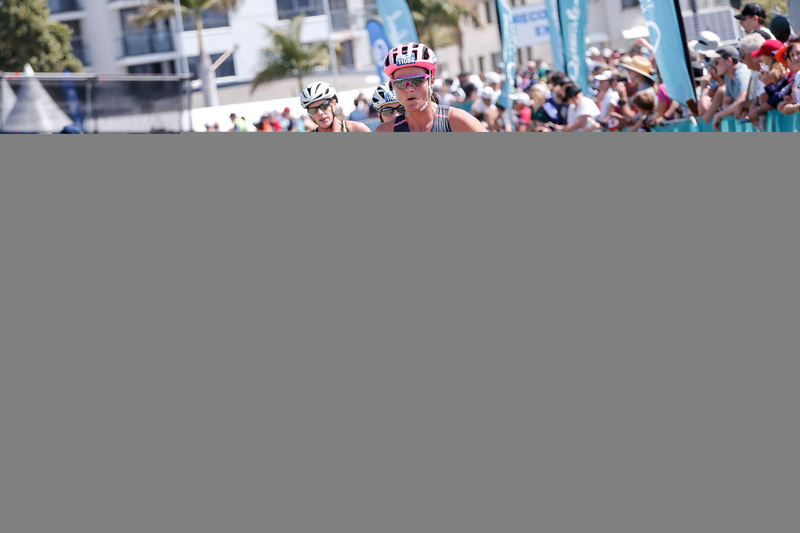 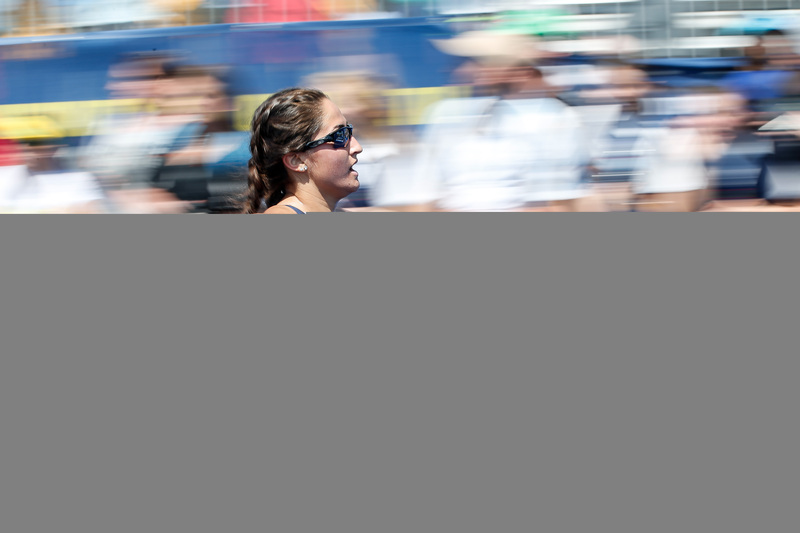 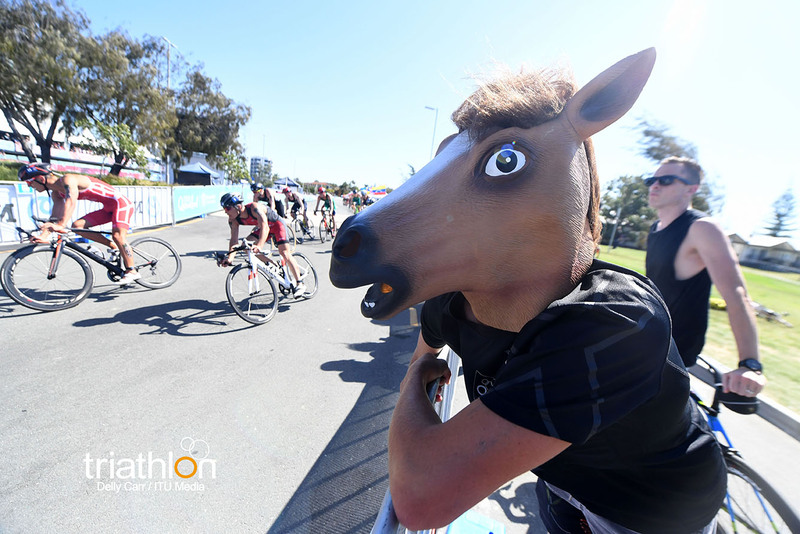 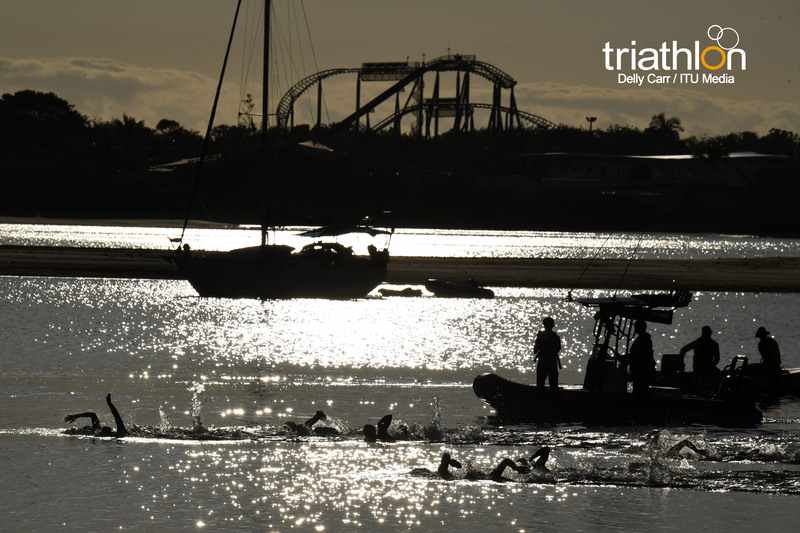 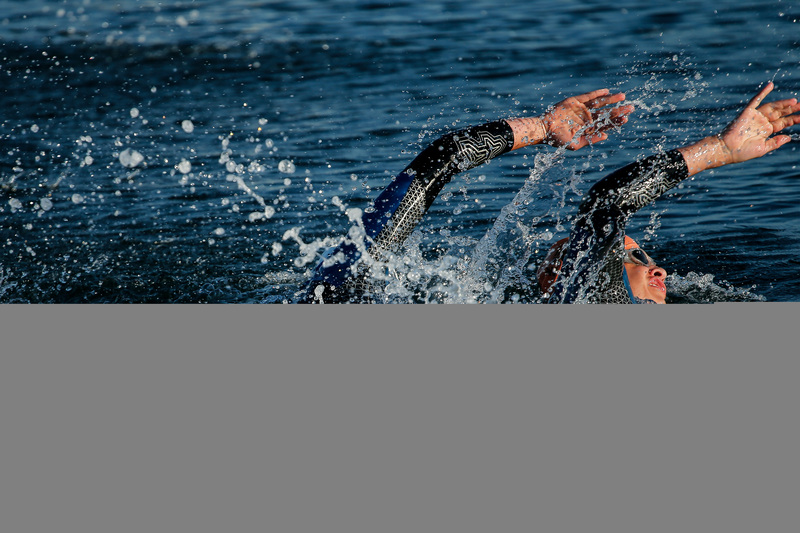 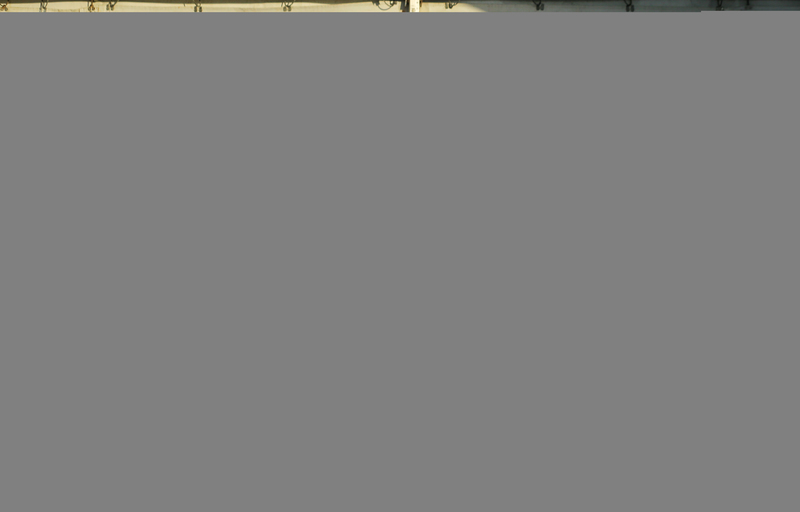 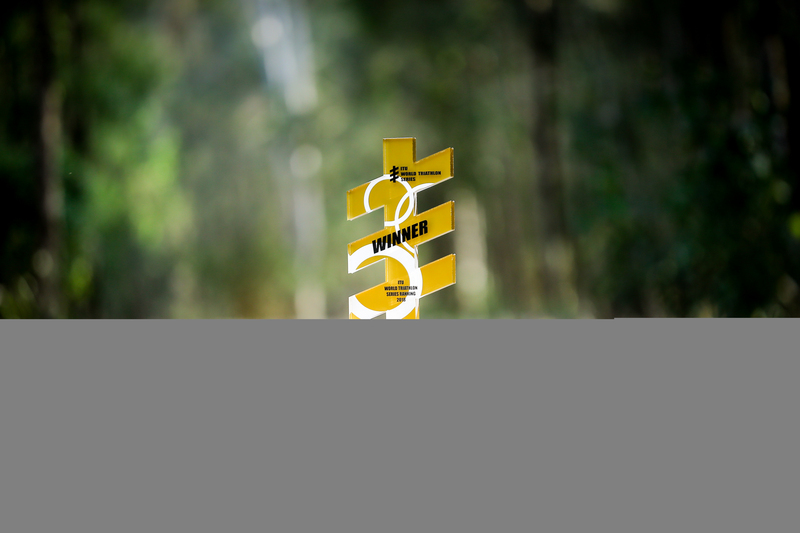 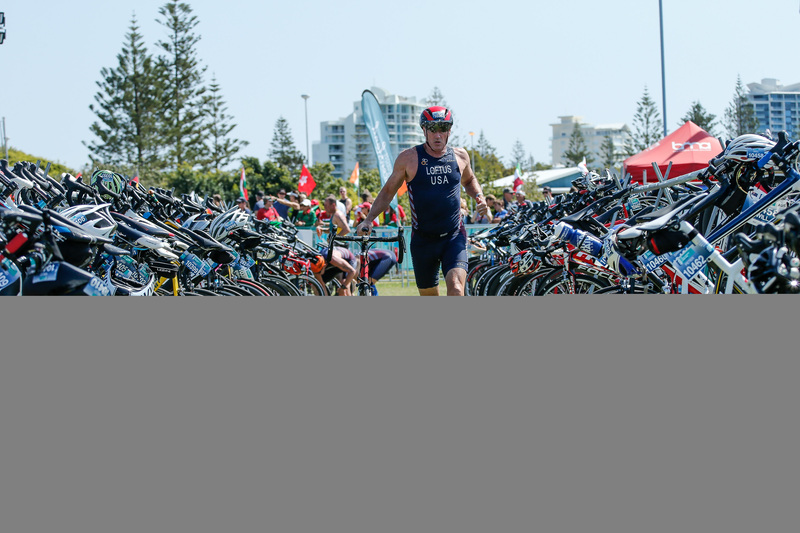 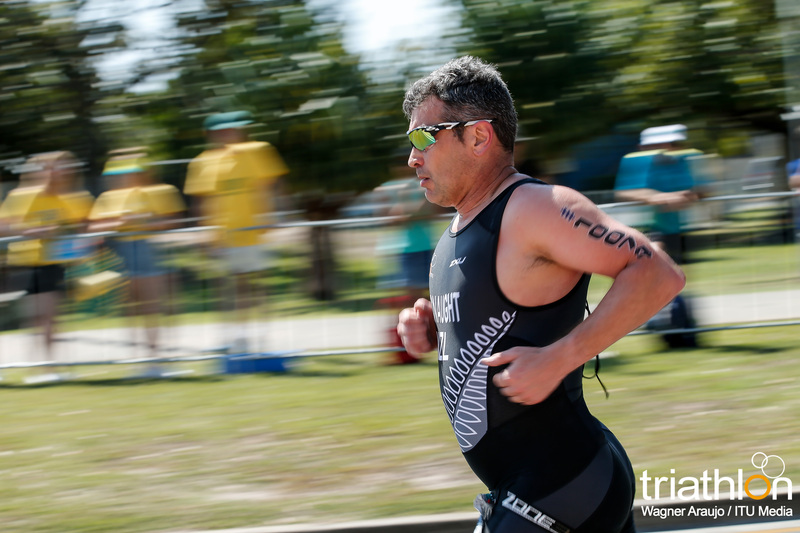 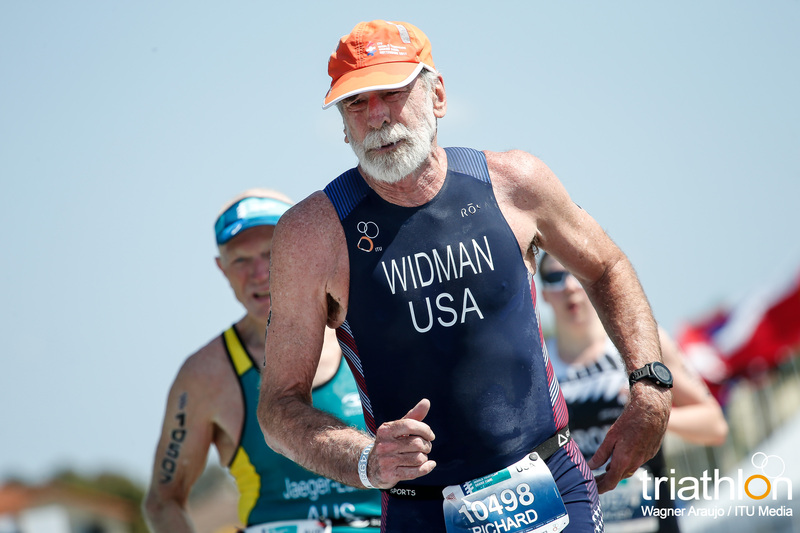 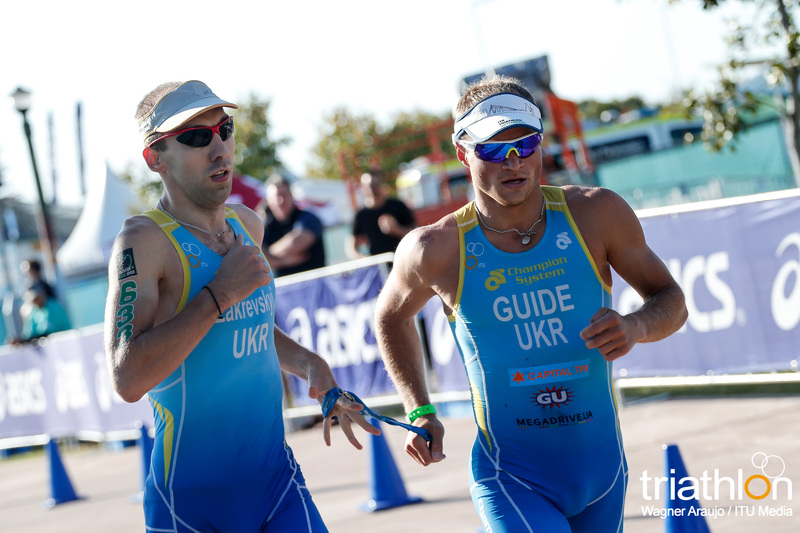 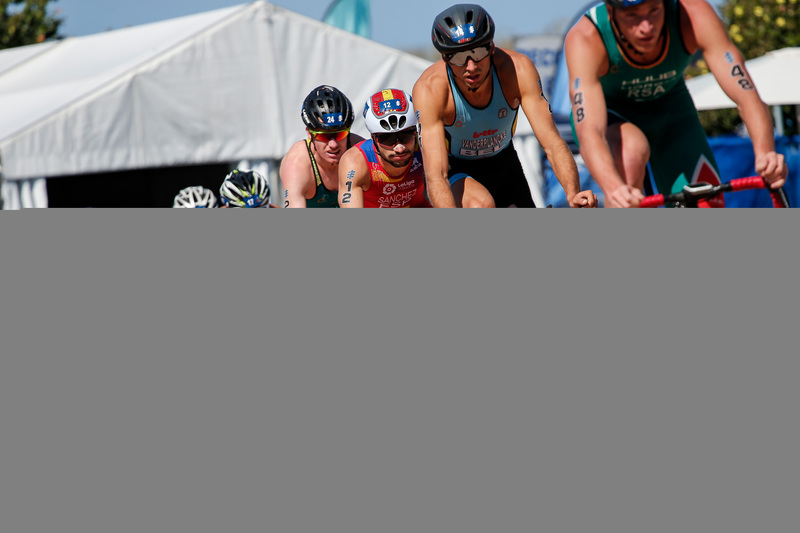 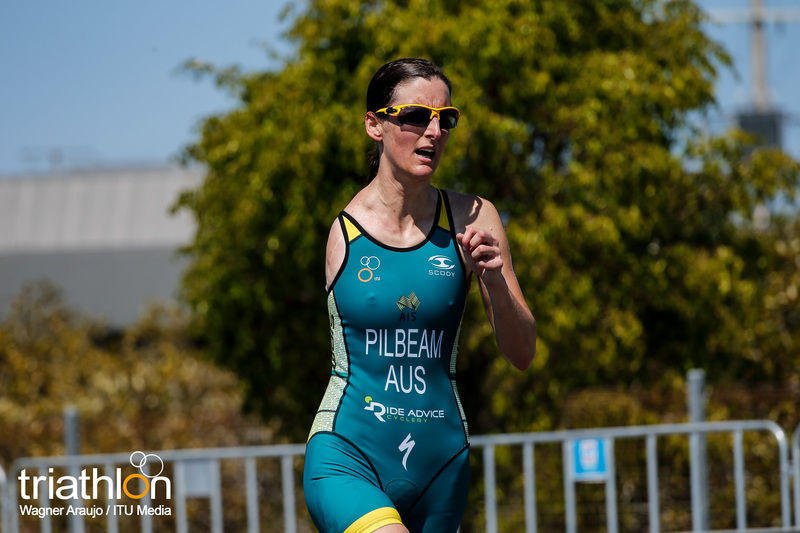 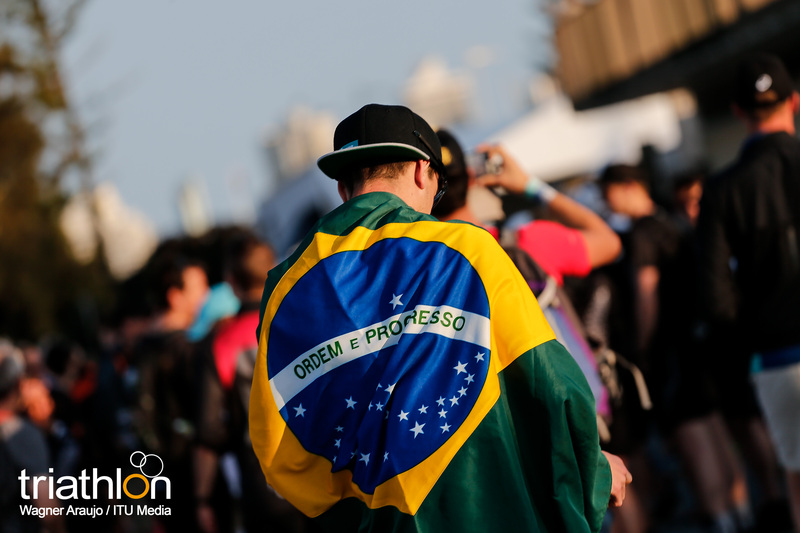 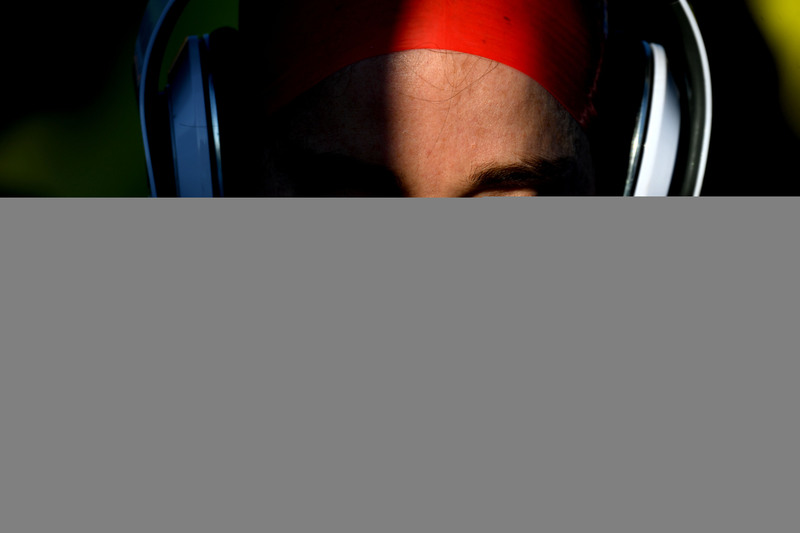 Running from August 15 to 18, it will incorporate Elite male and female races, Mixed Relay and Paratriathlon races. 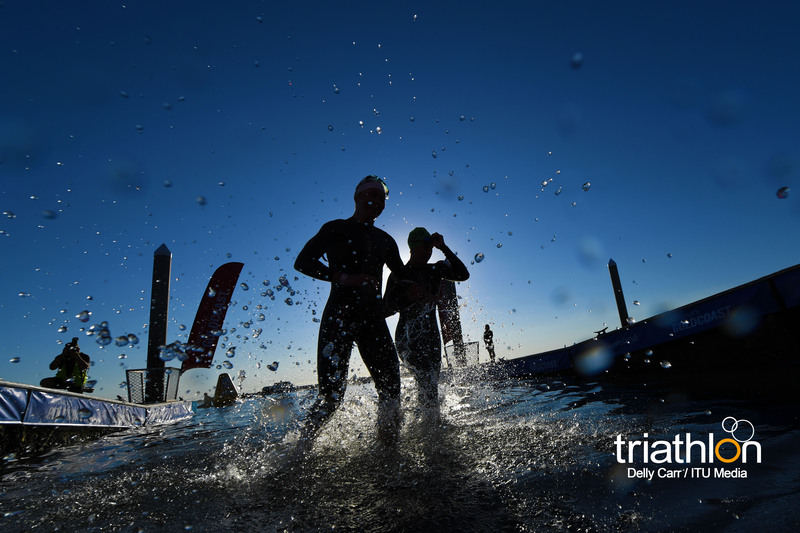 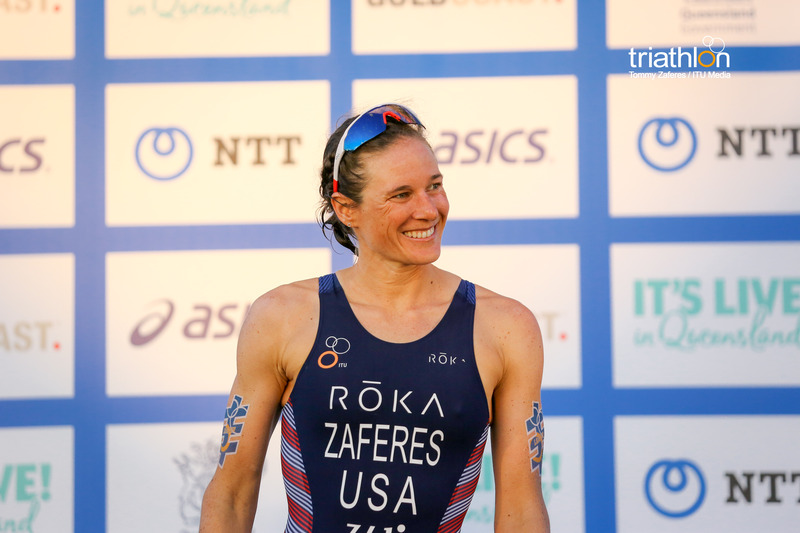 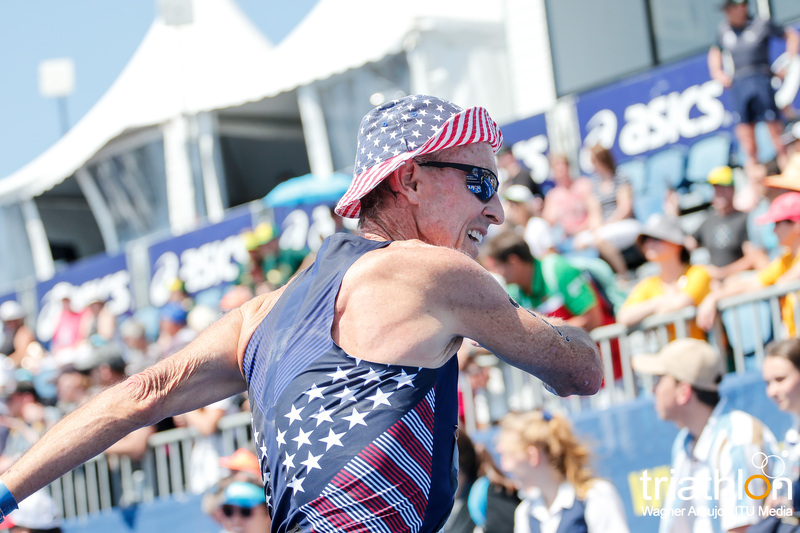 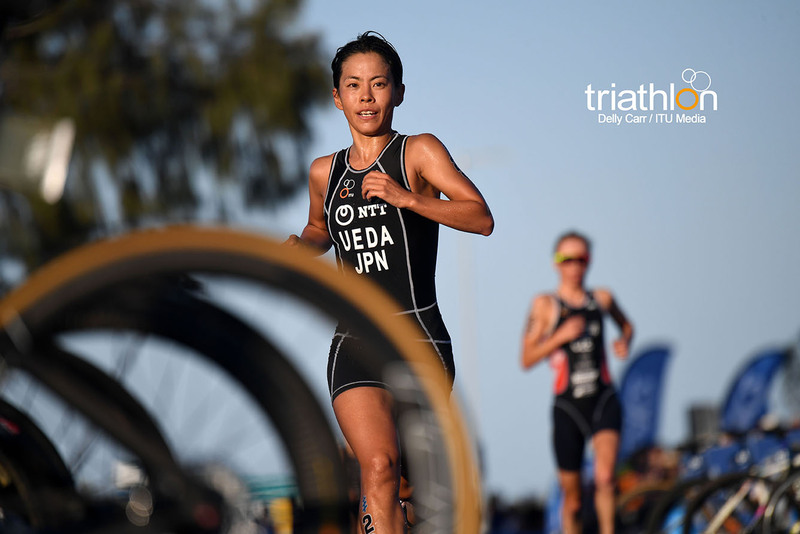 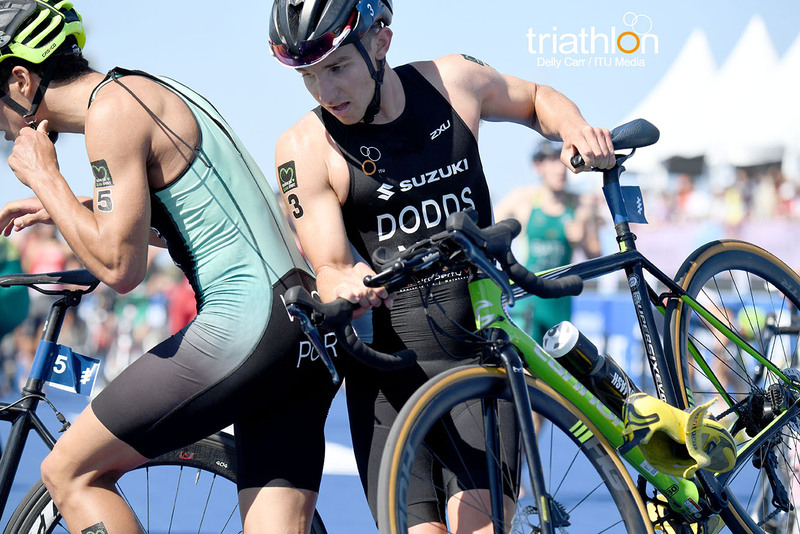 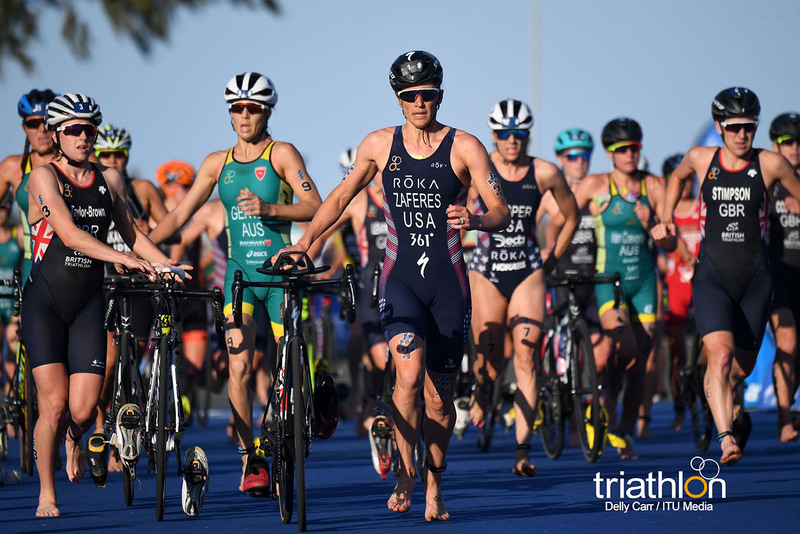 All of the races will take place in the Odaiba Marine Park, the very same venue and courses where, almost exactly one year later, the world’s top triathletes will be vying for Olympic glory. 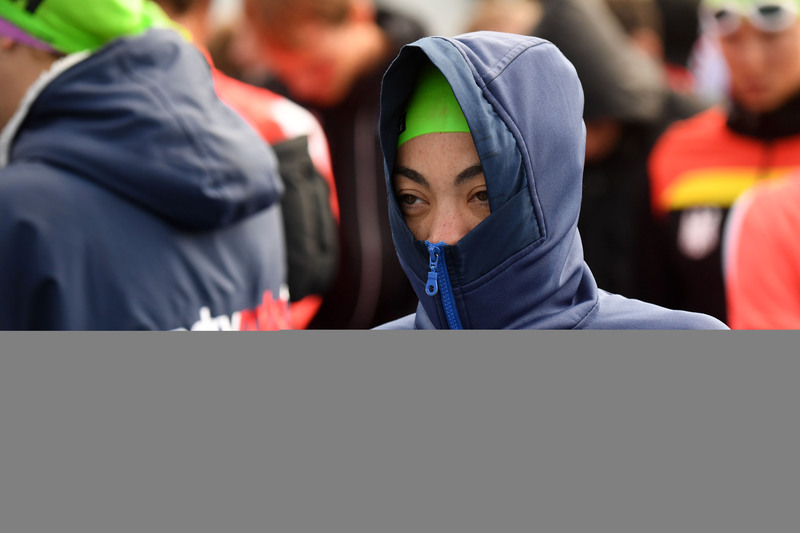 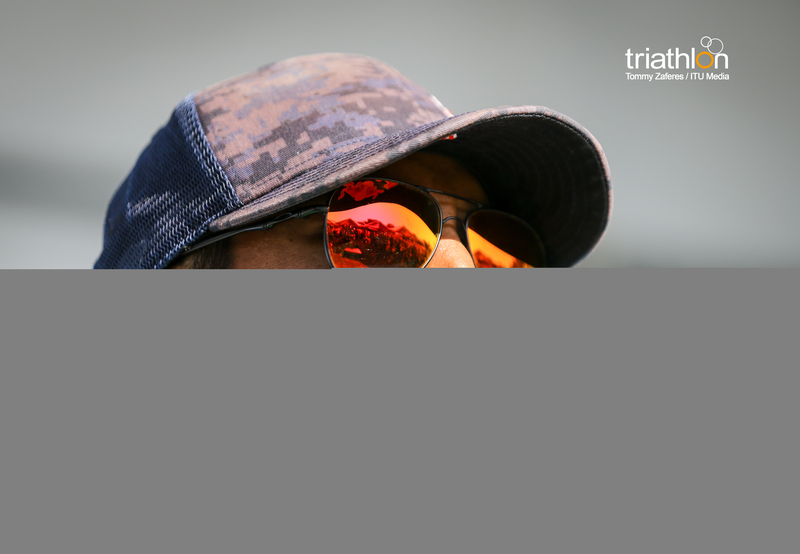 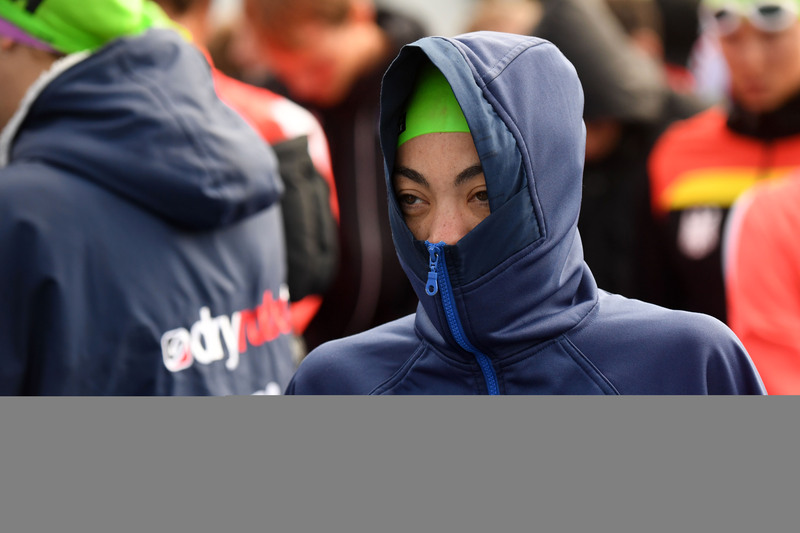 Those competing in the Tokyo Test Event will be able to familiarise themselves with the seasonal temperatures and conditions that they can expect to experience a year later. 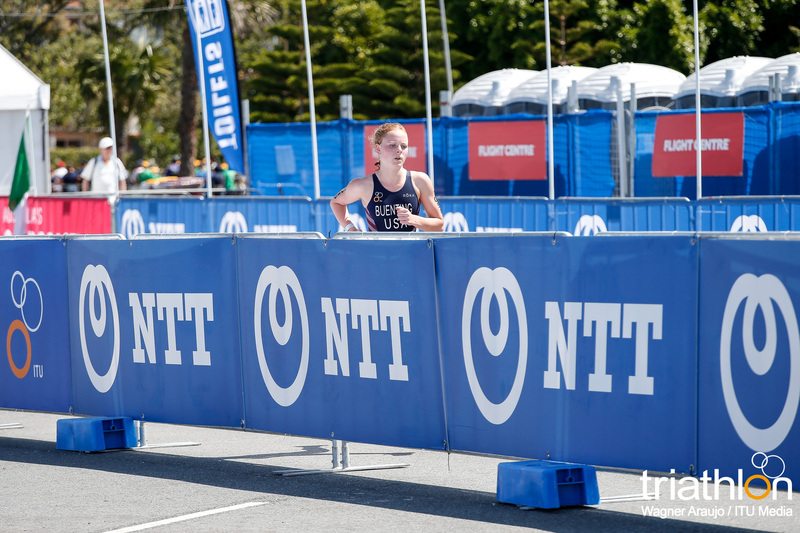 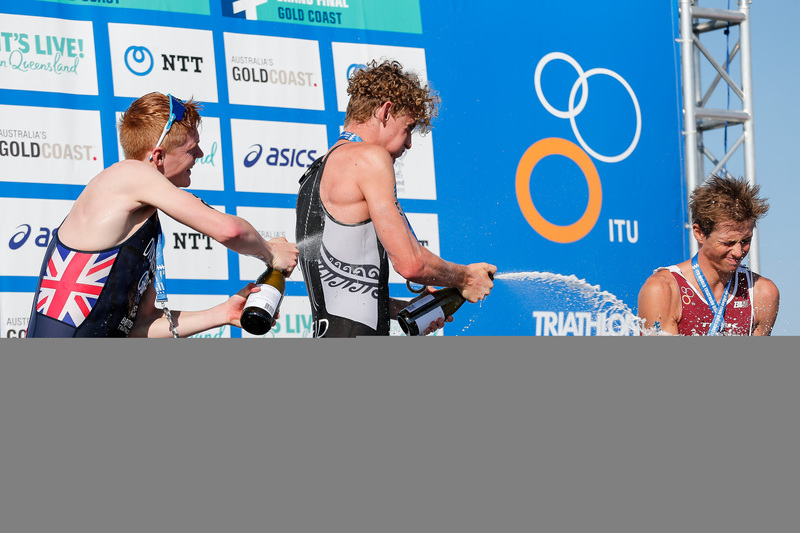 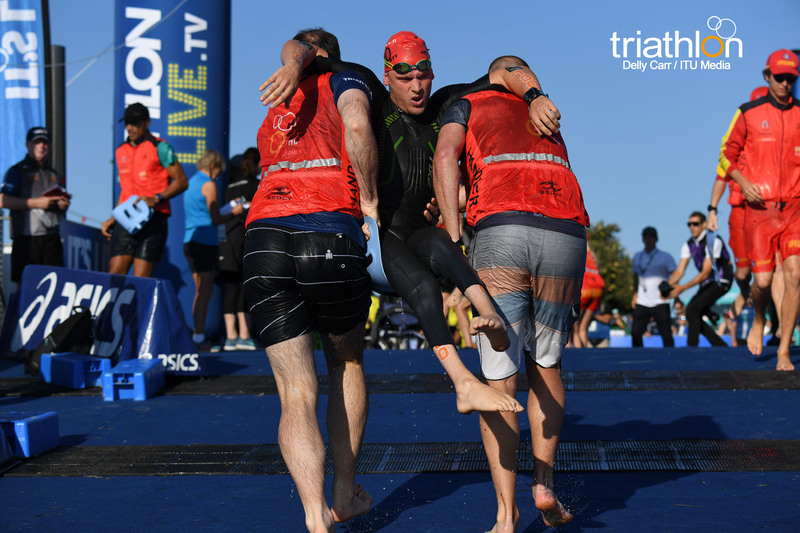 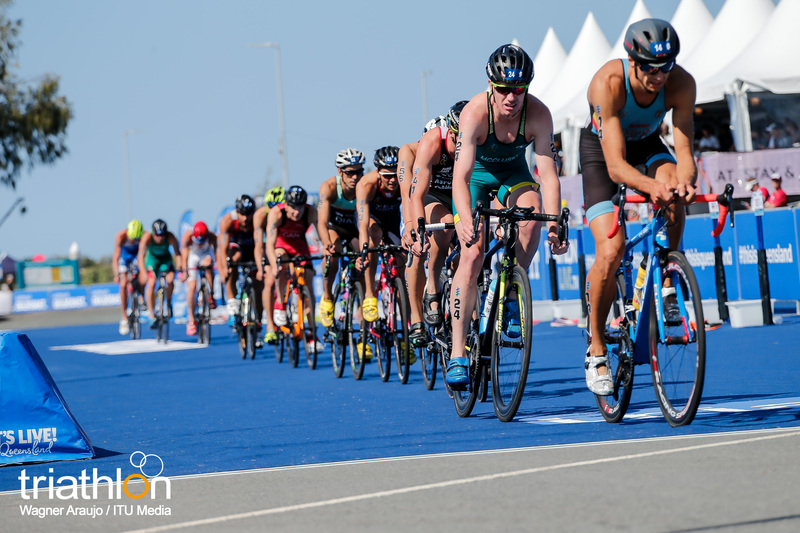 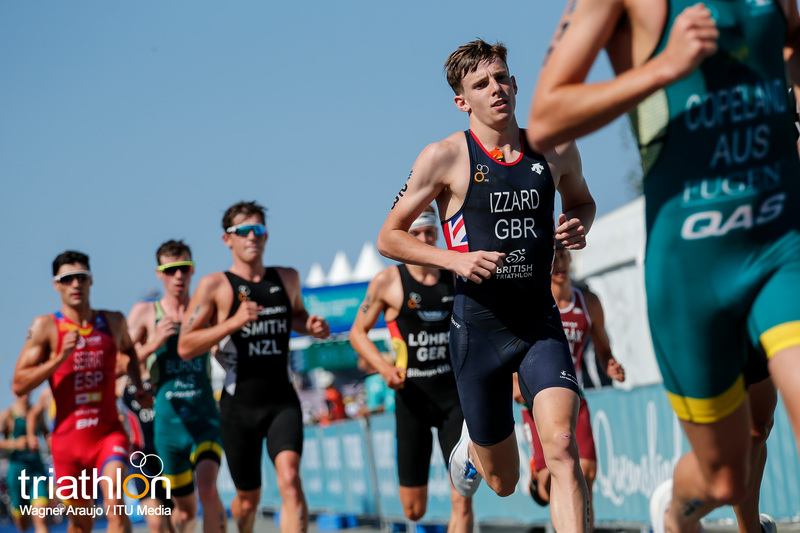 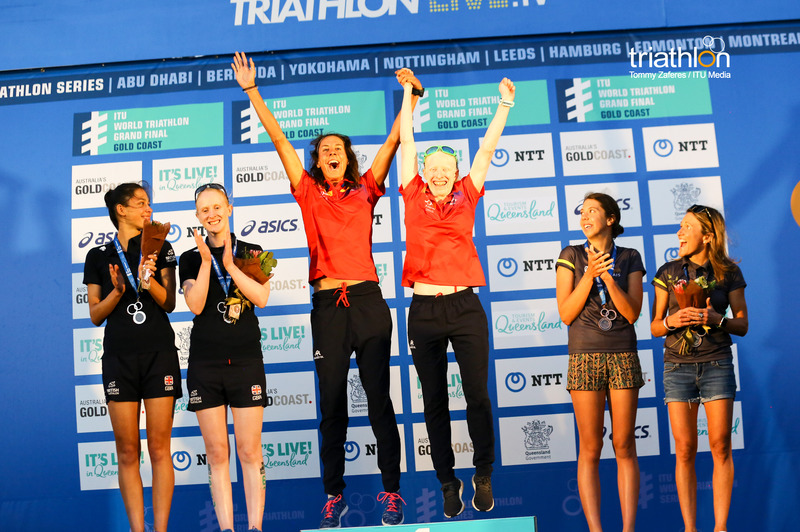 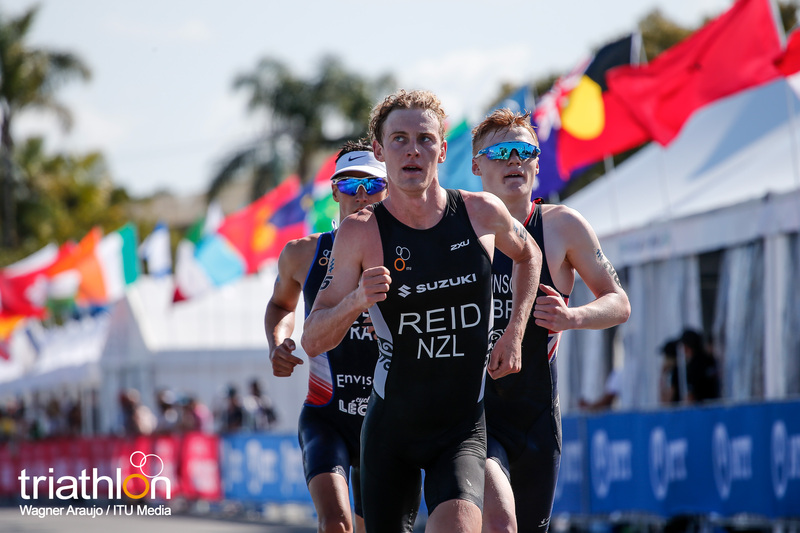 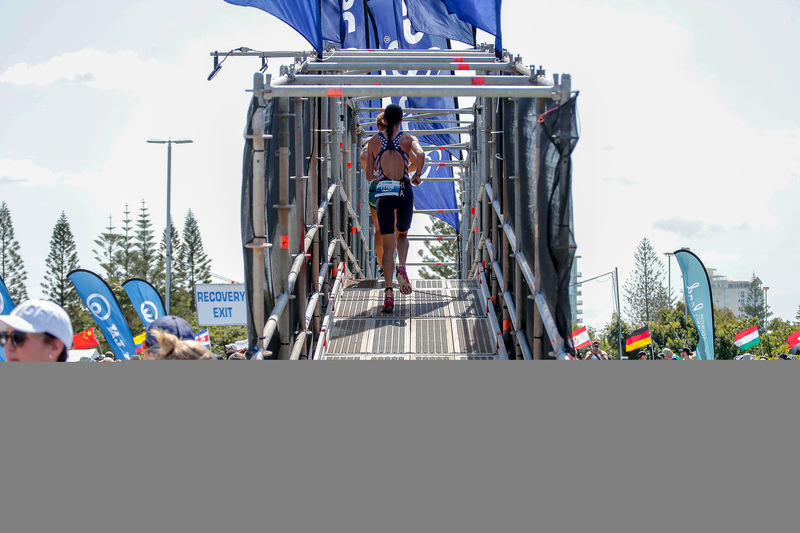 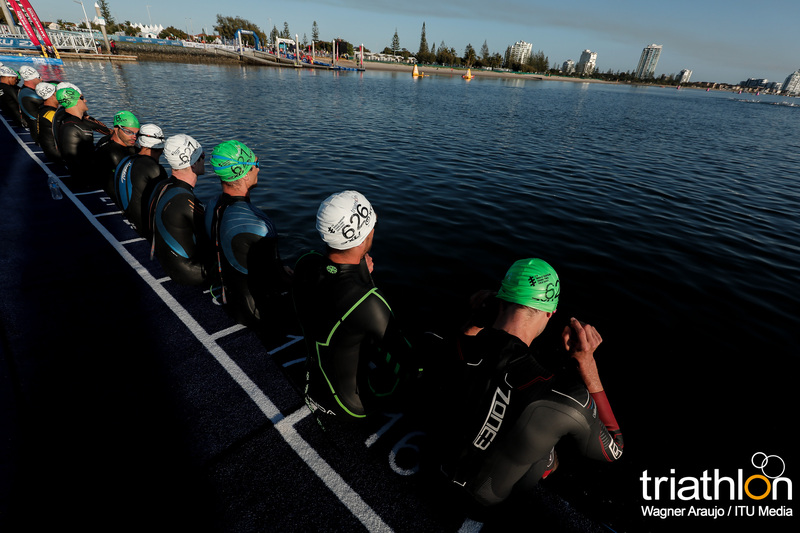 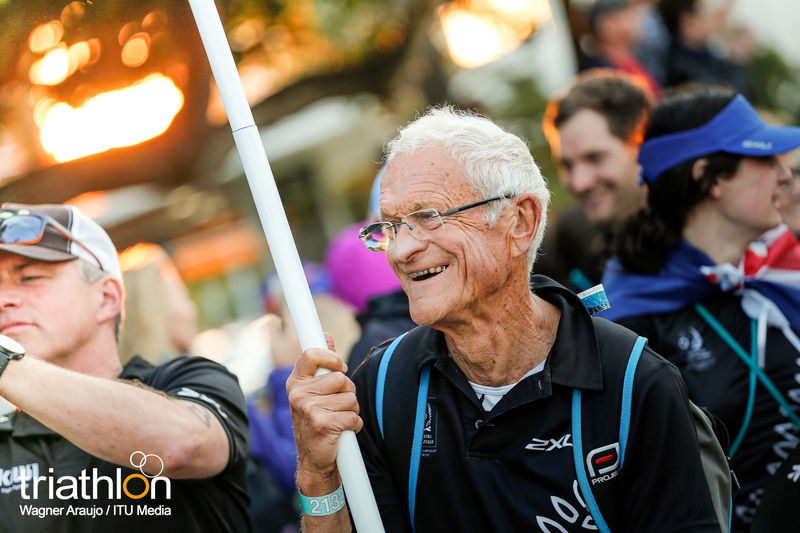 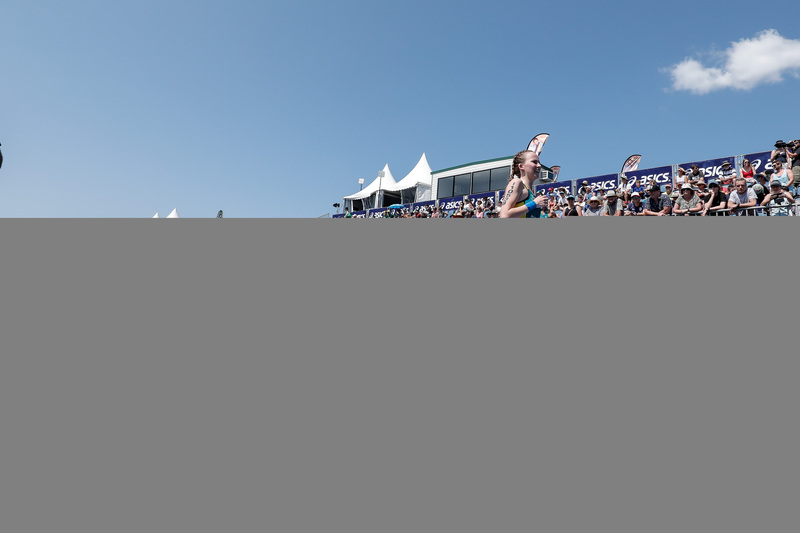 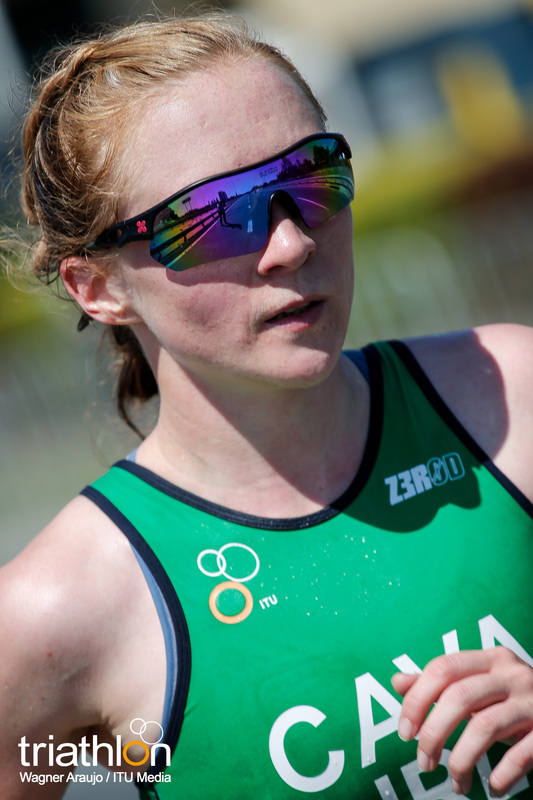 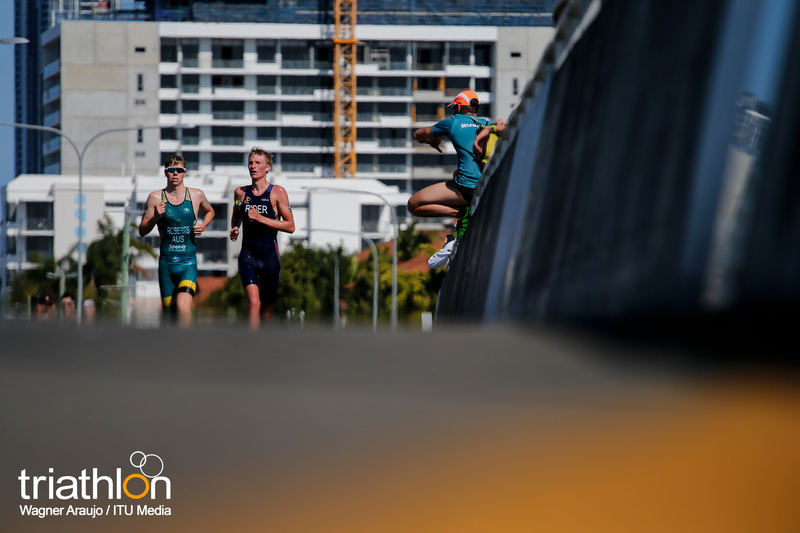 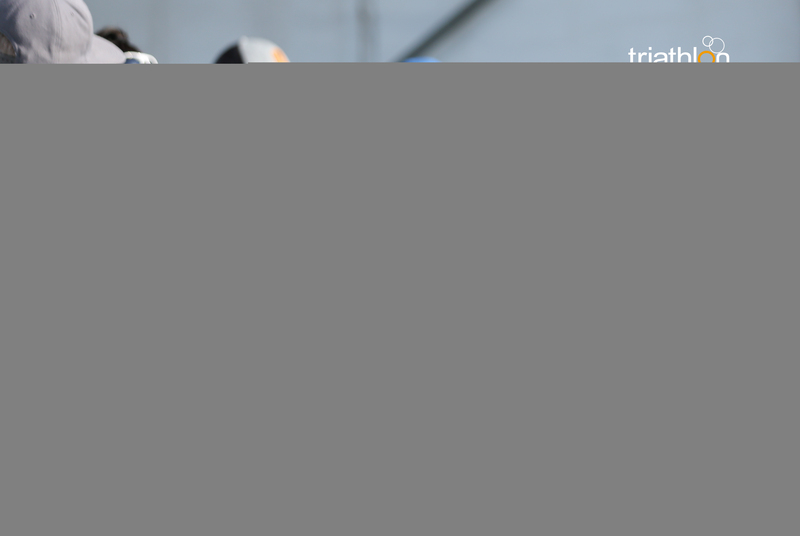 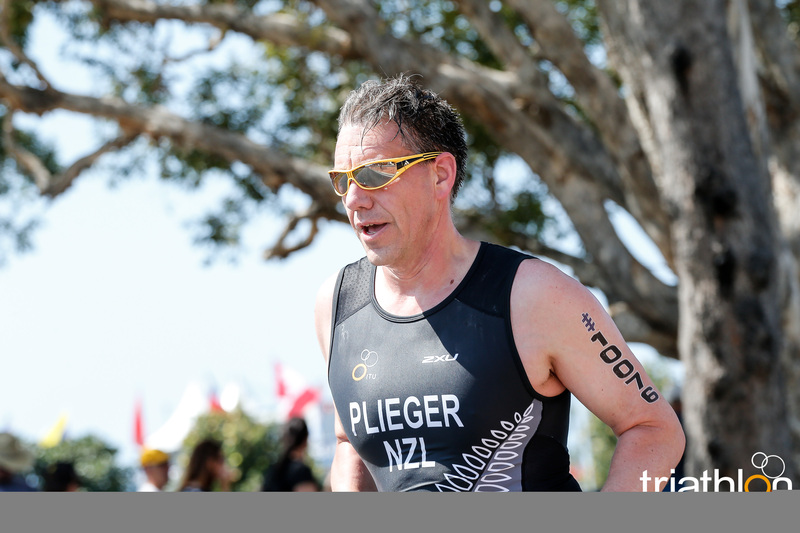 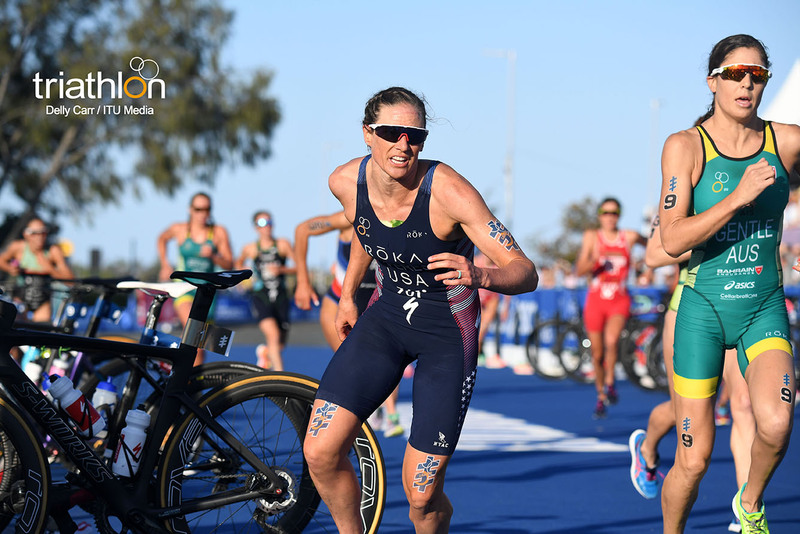 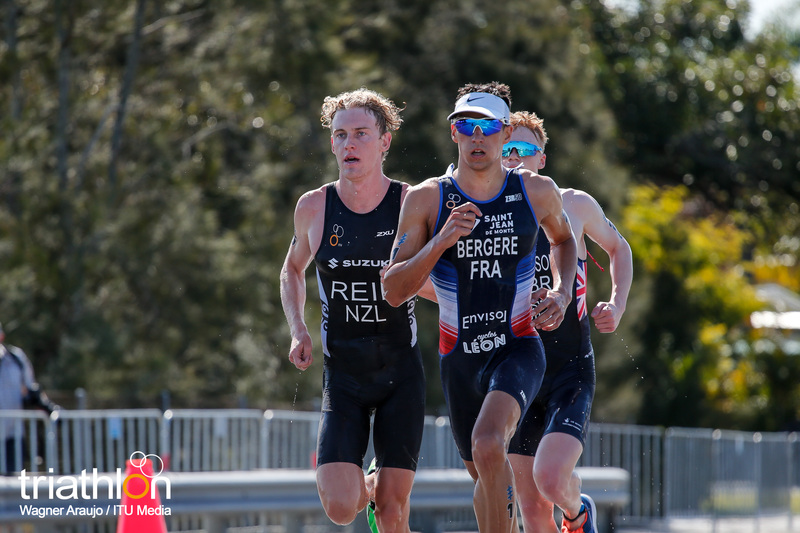 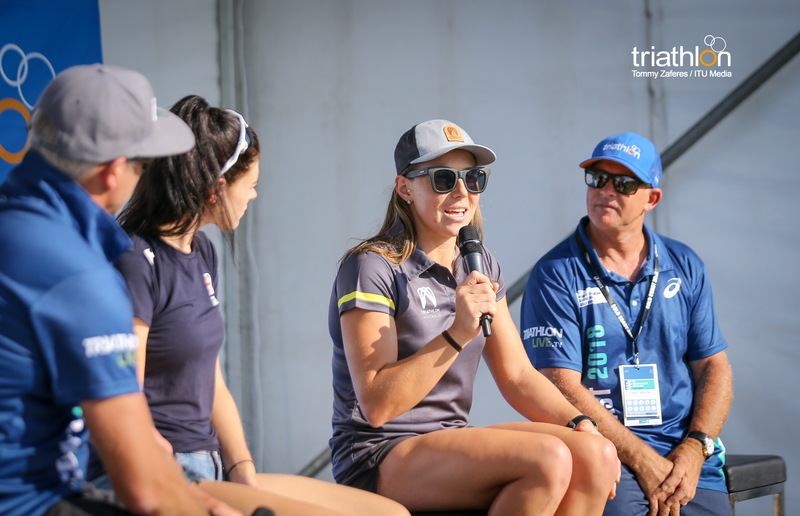 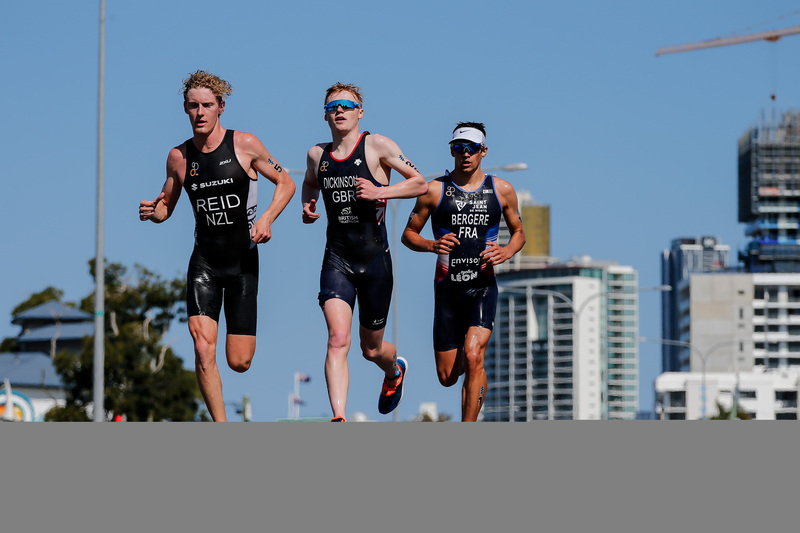 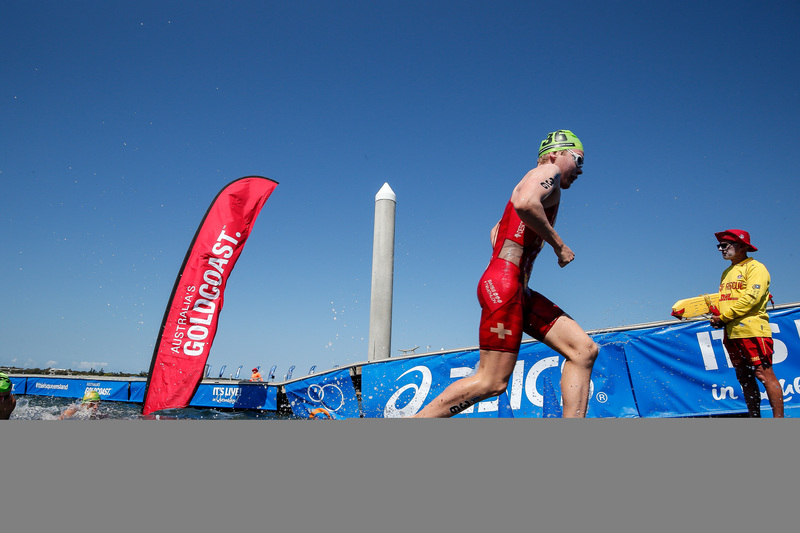 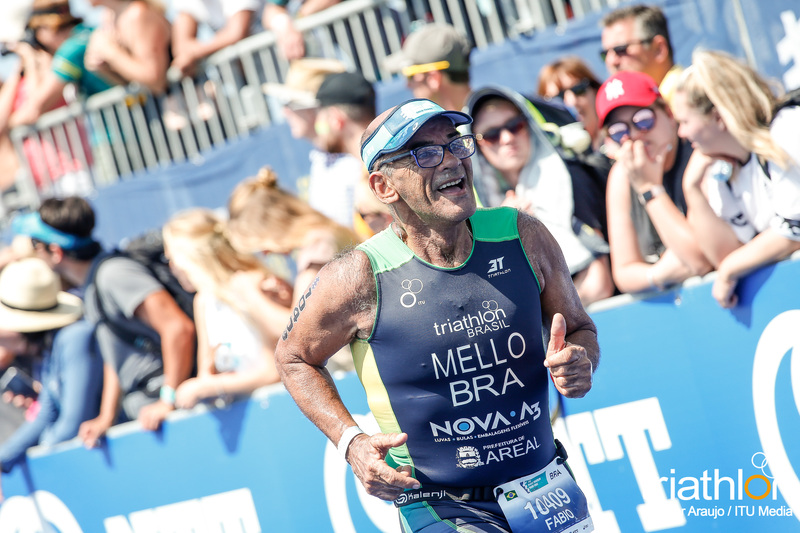 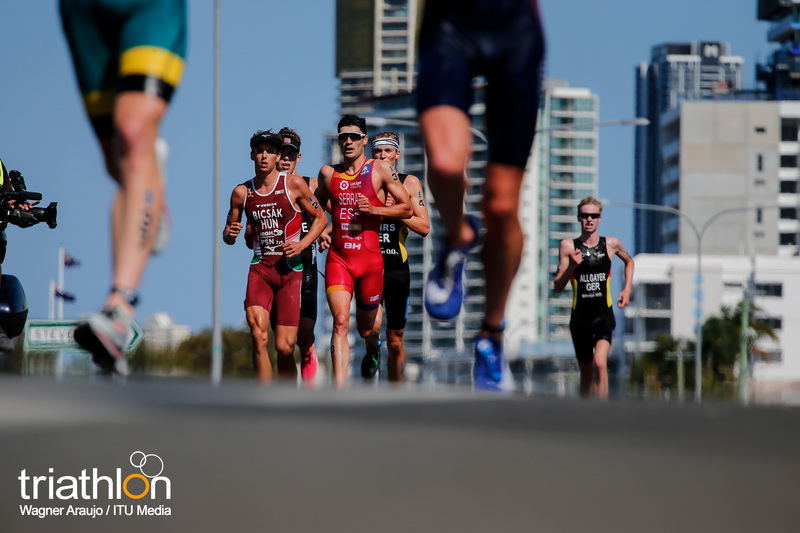 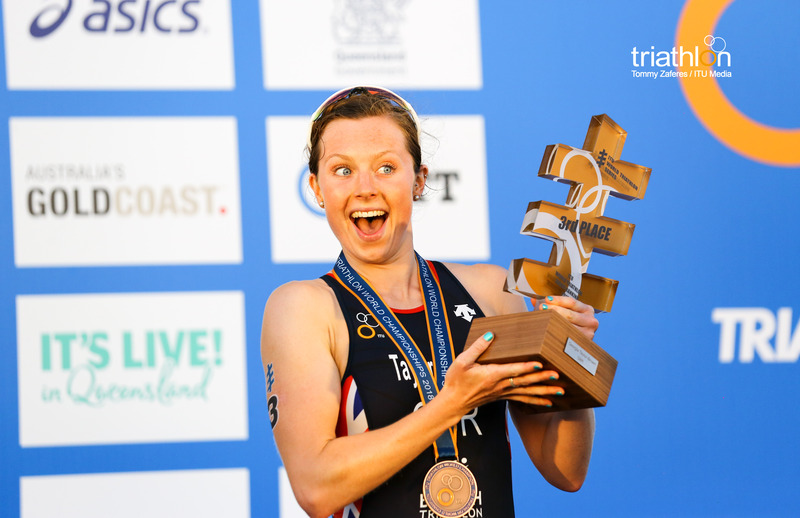 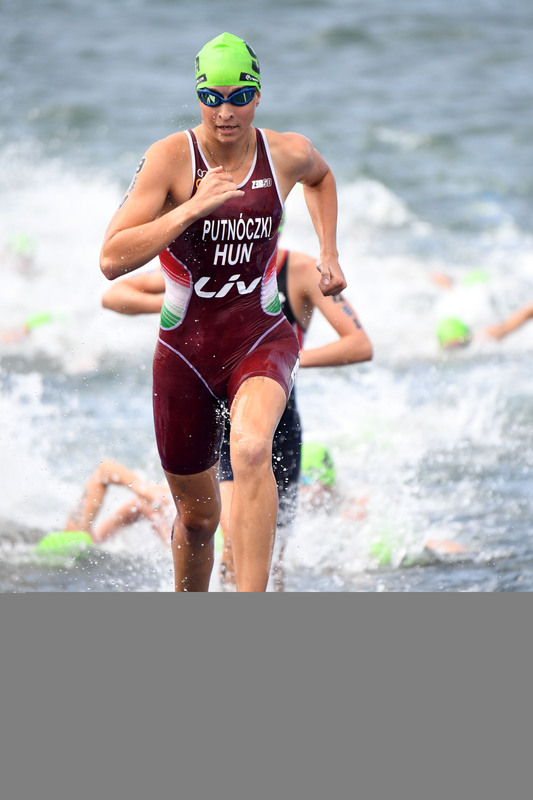 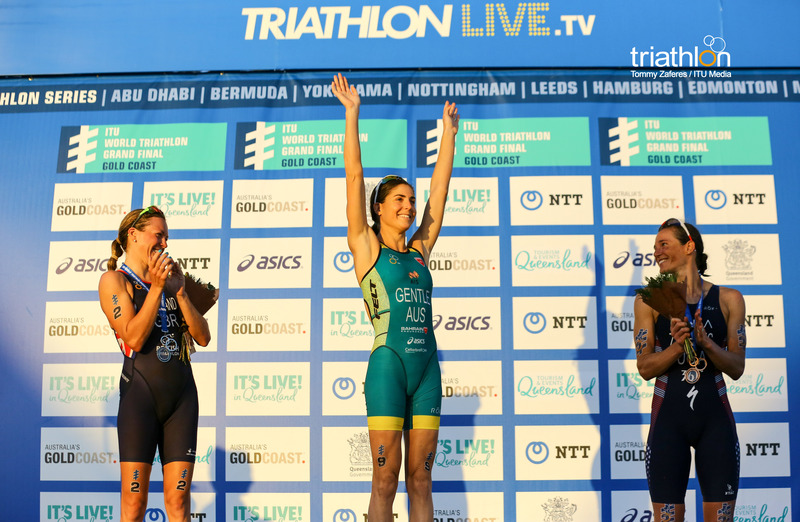 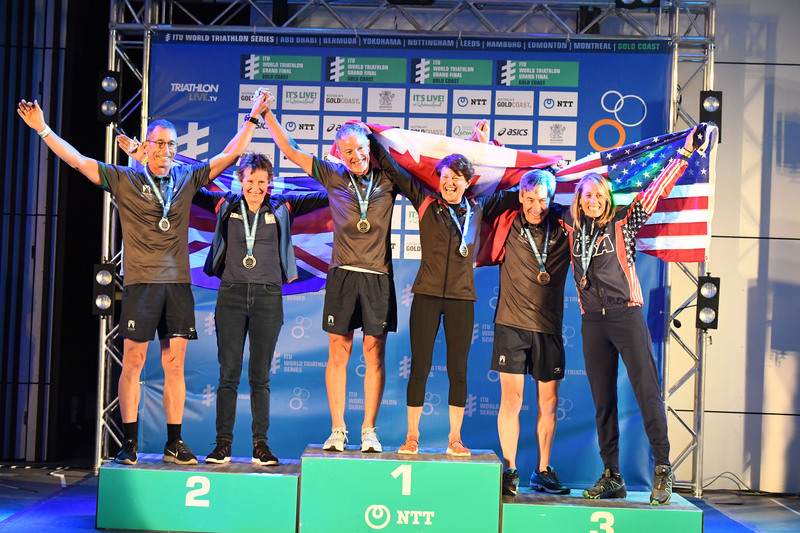 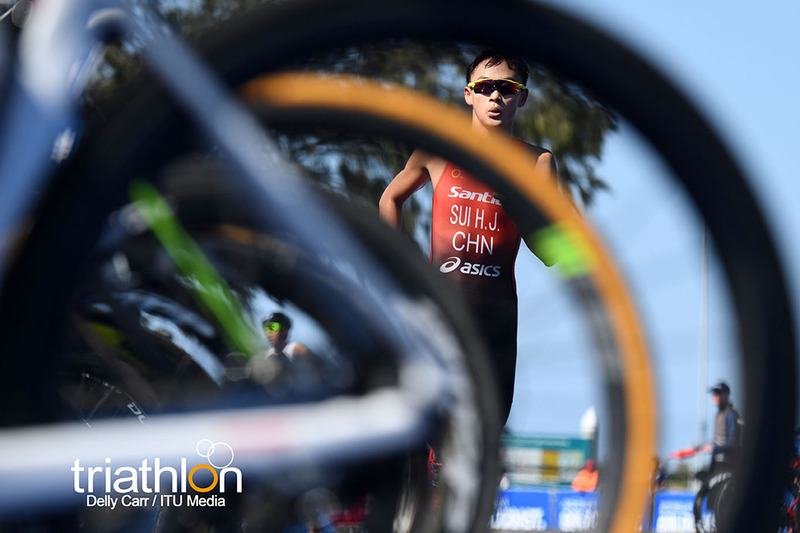 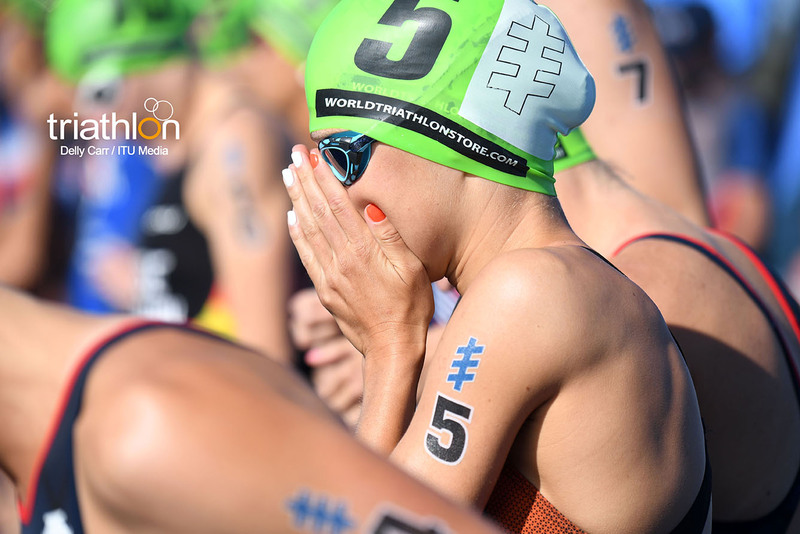 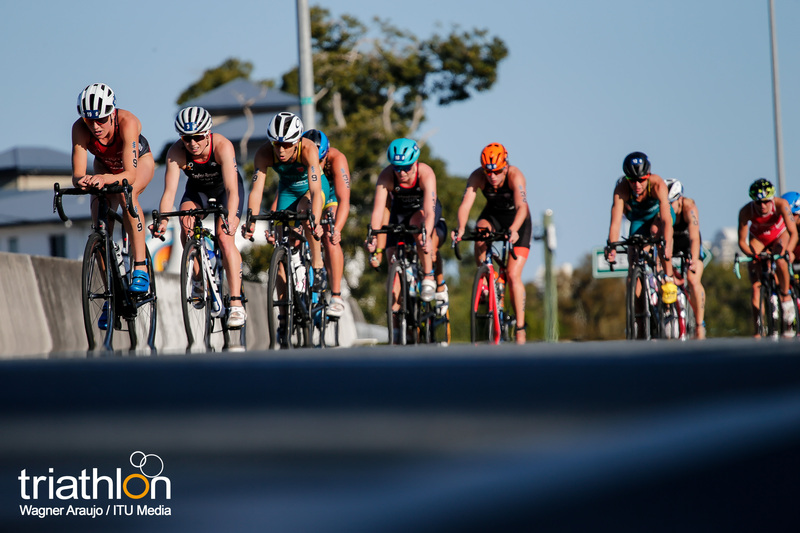 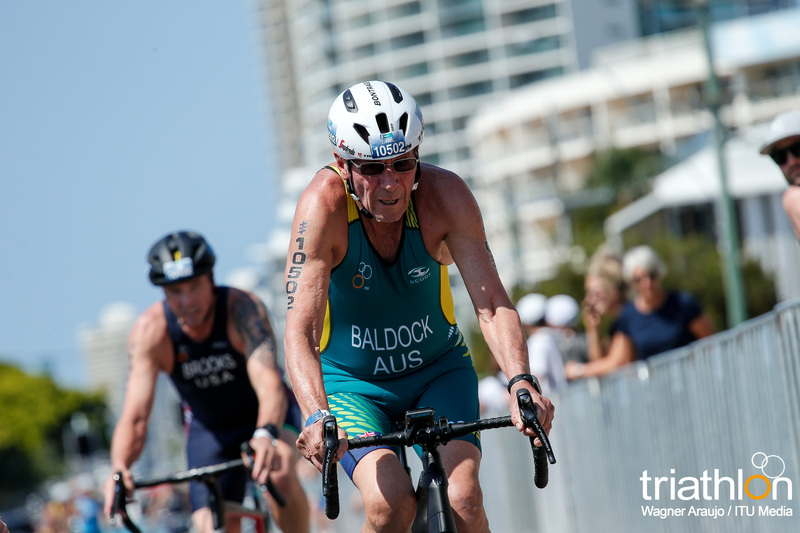 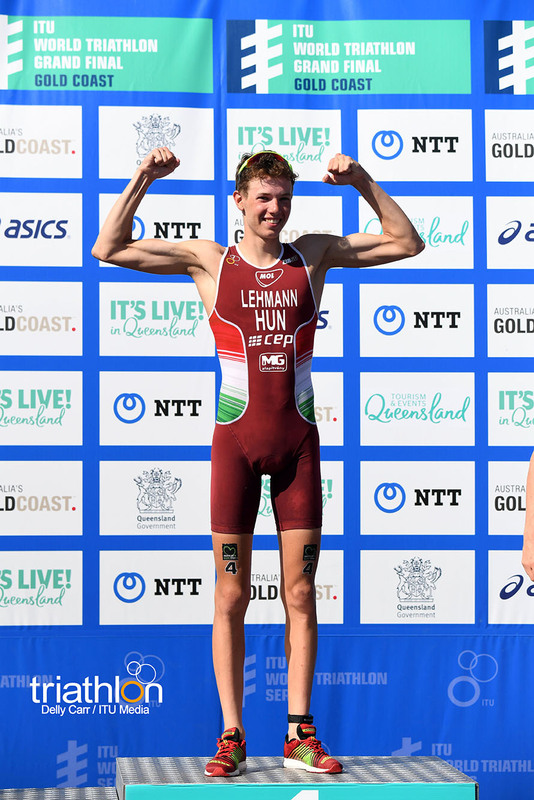 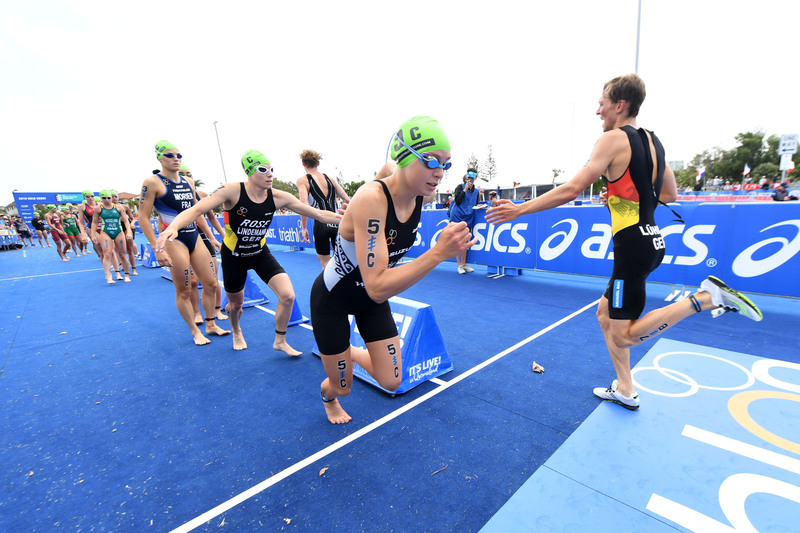 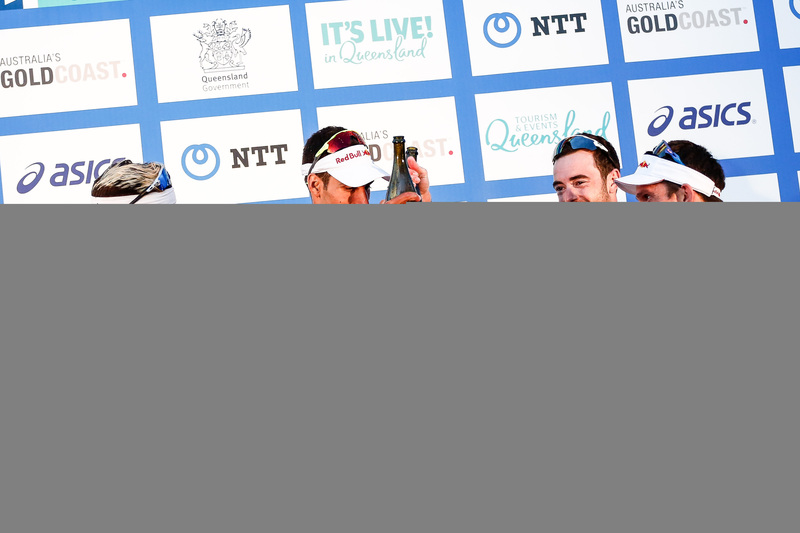 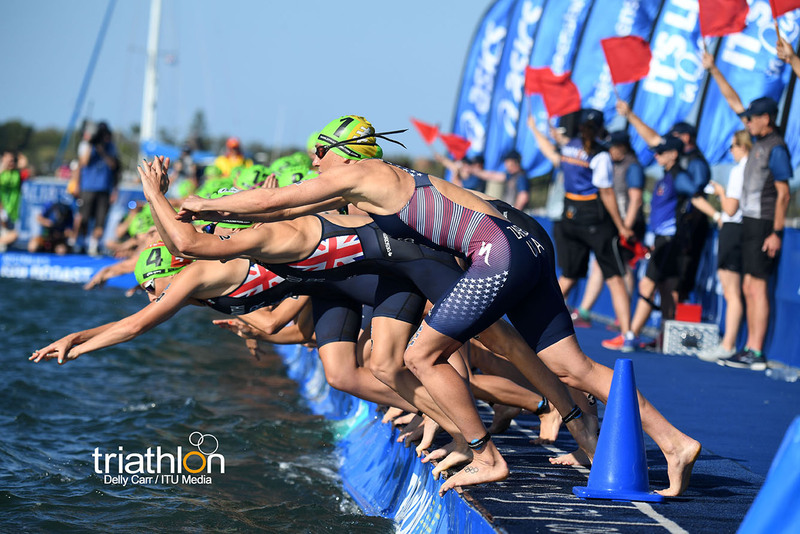 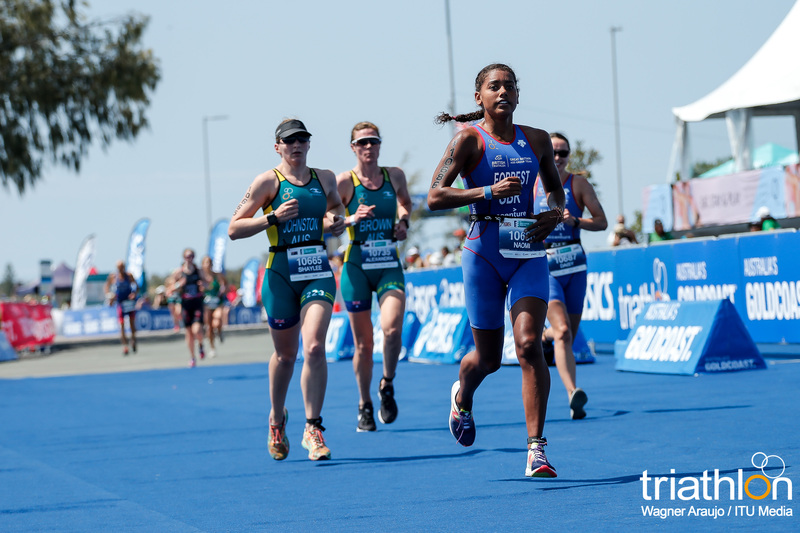 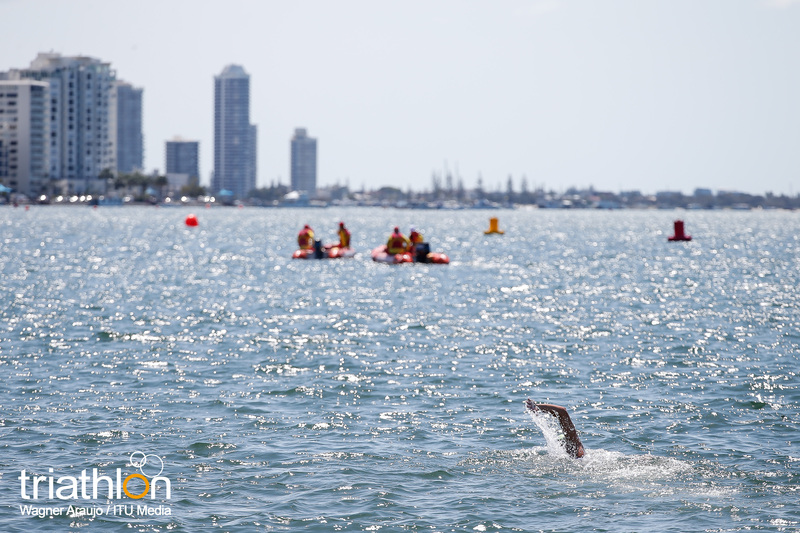 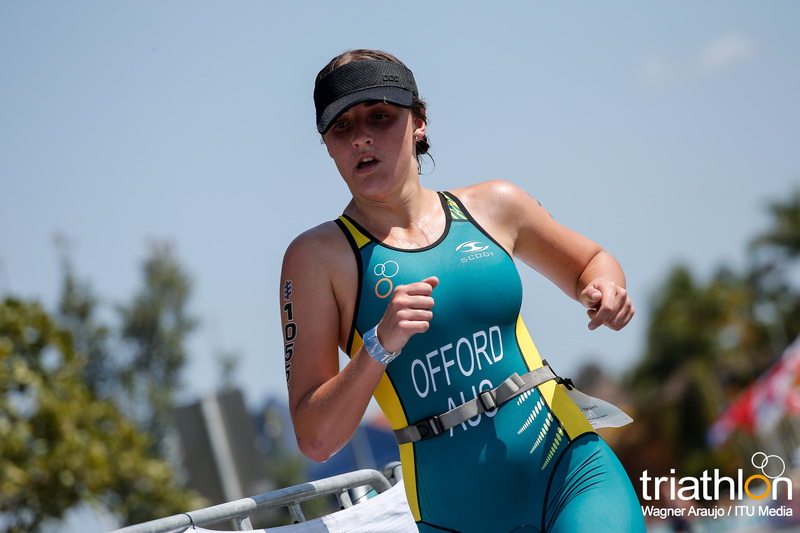 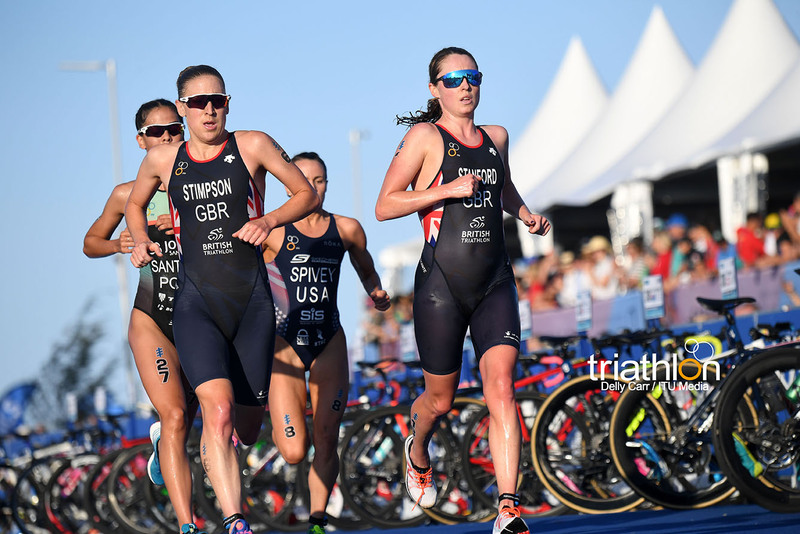 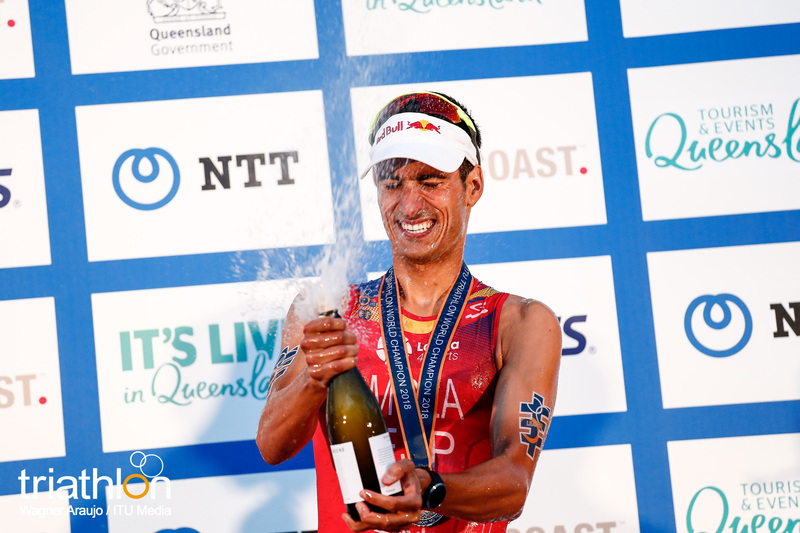 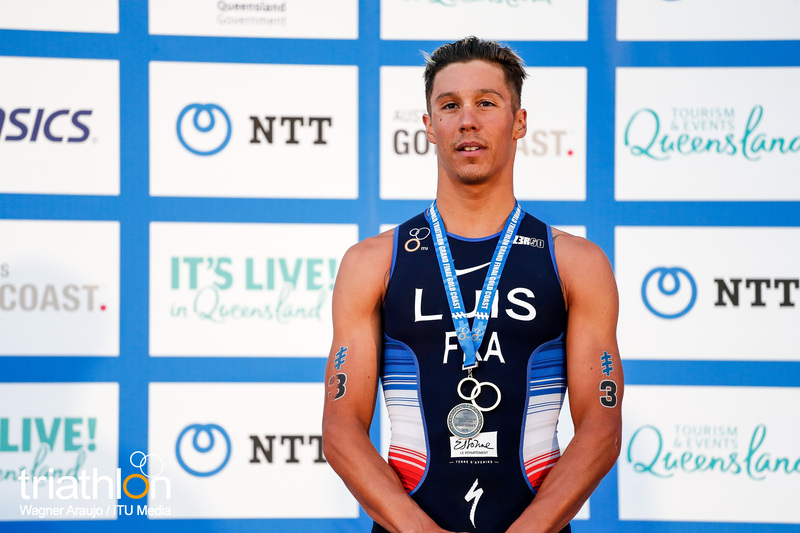 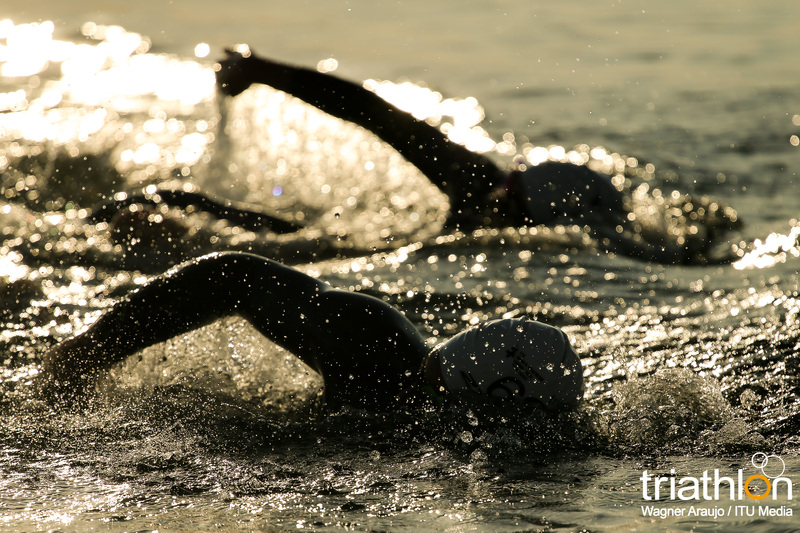 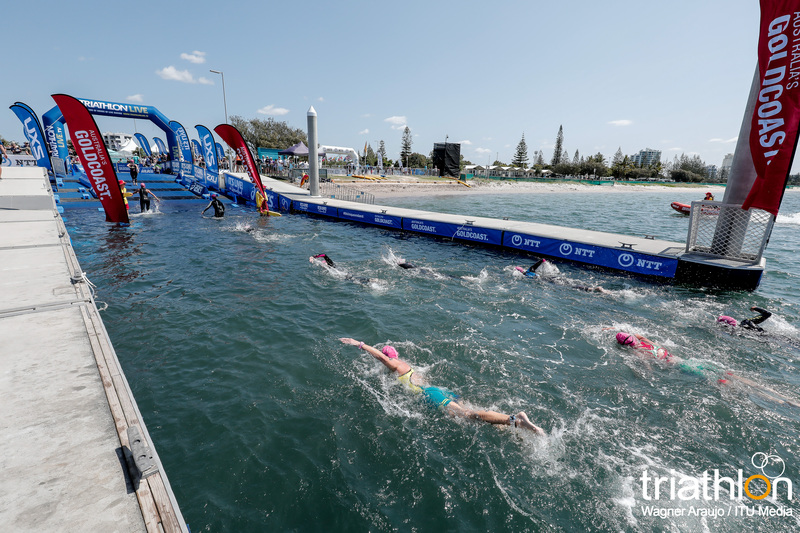 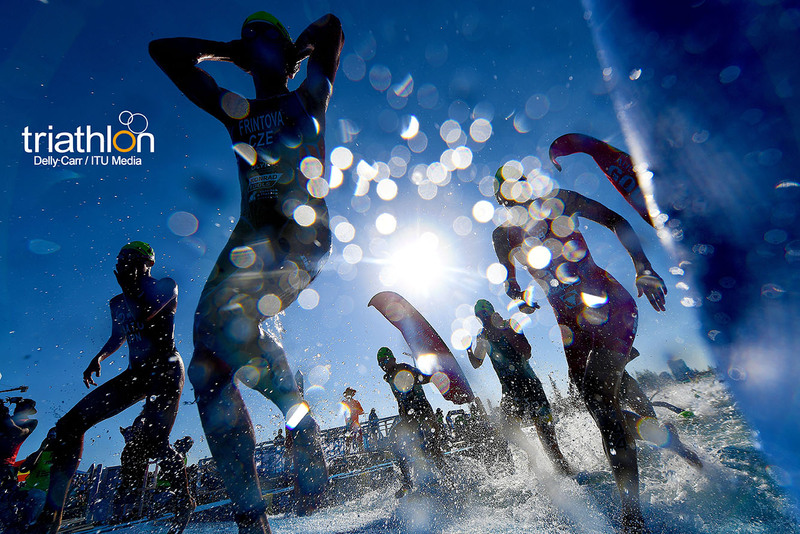 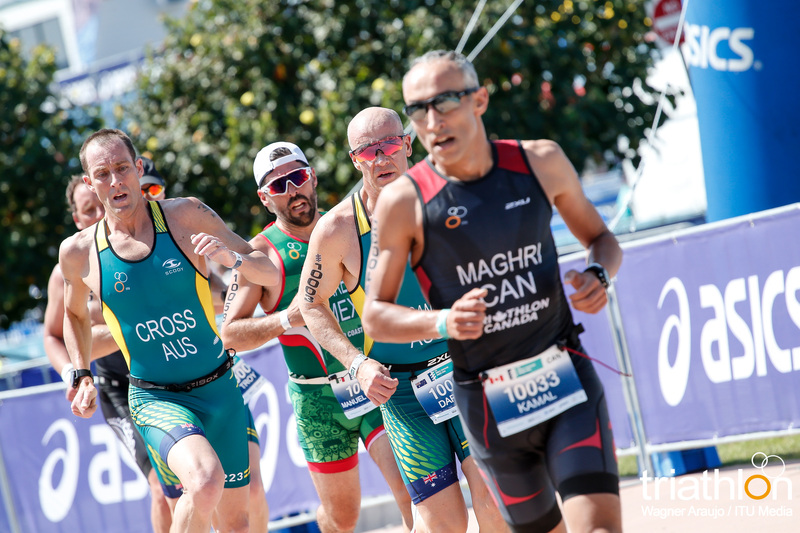 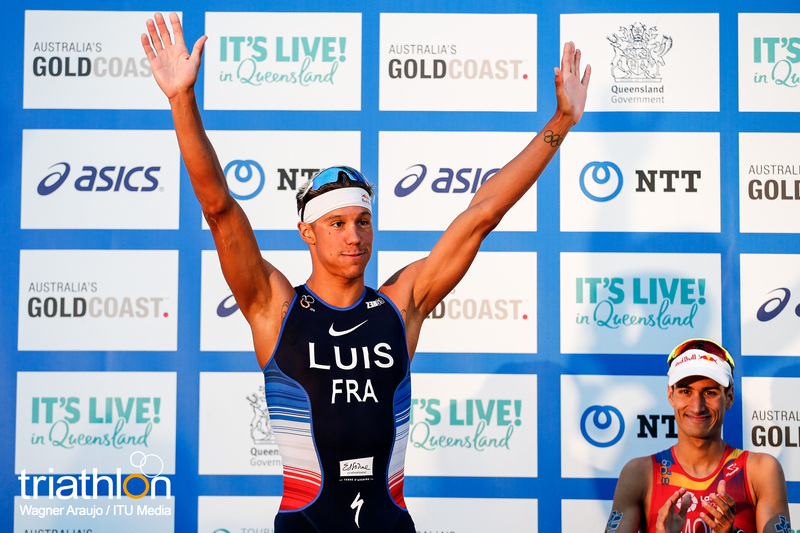 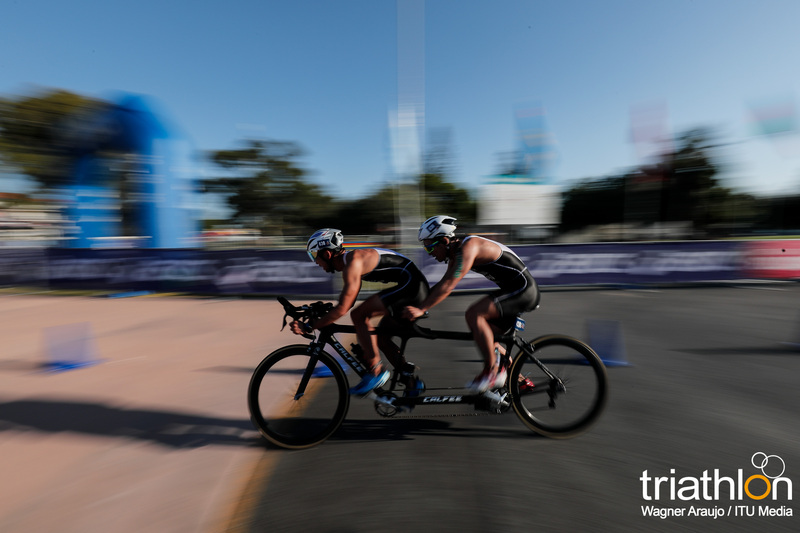 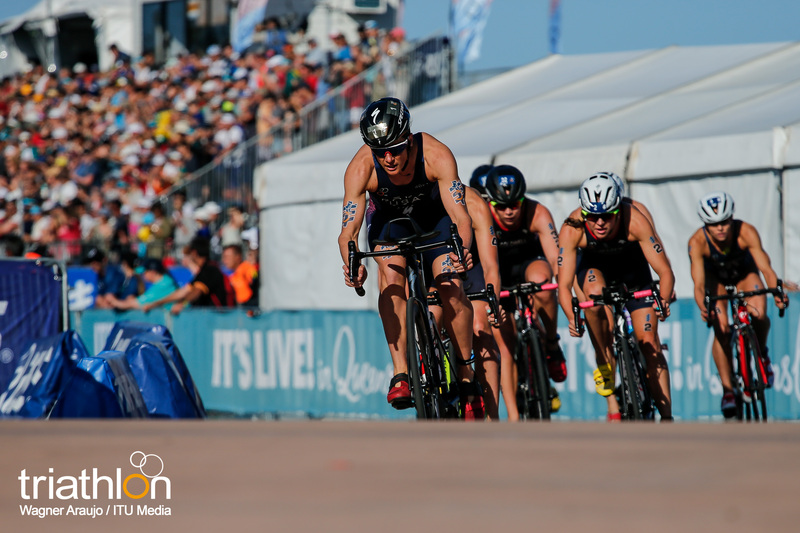 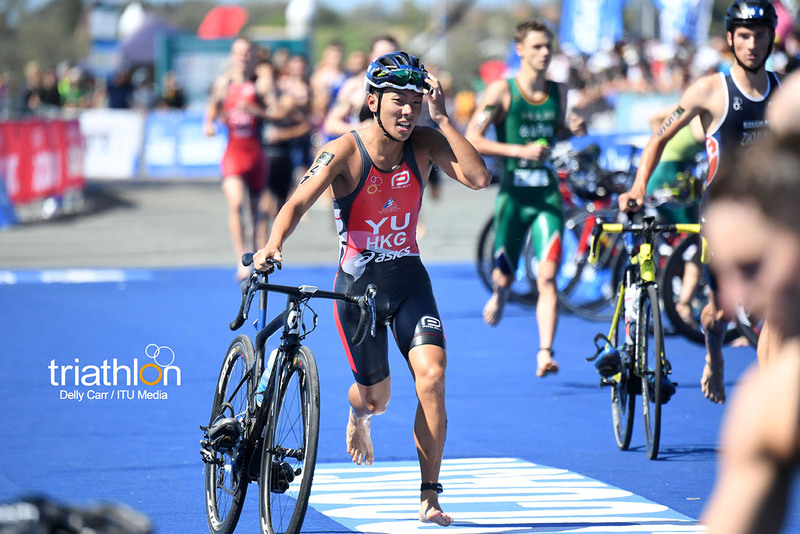 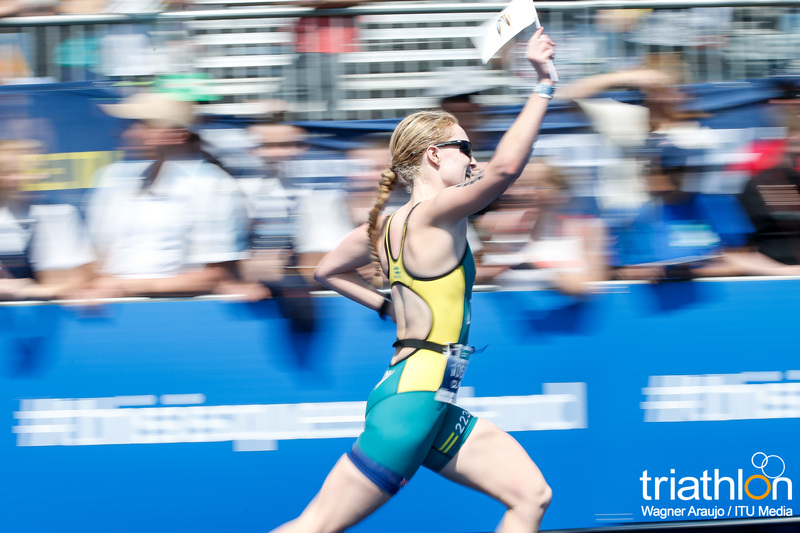 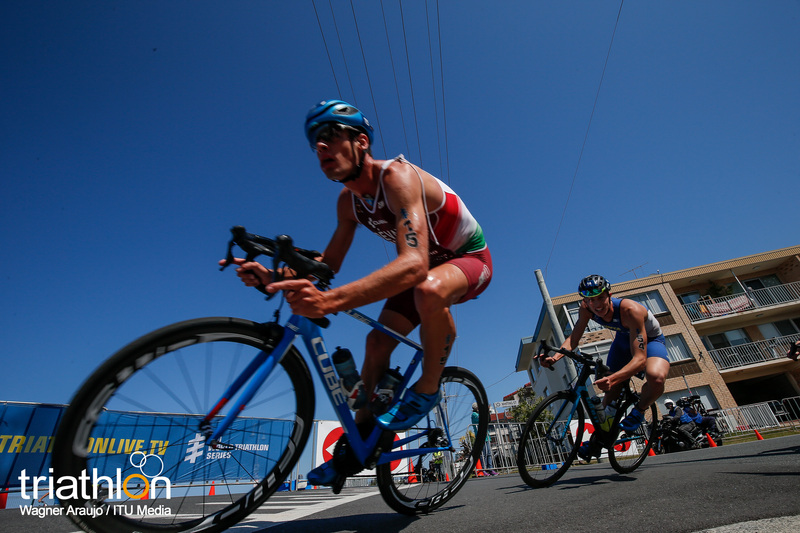 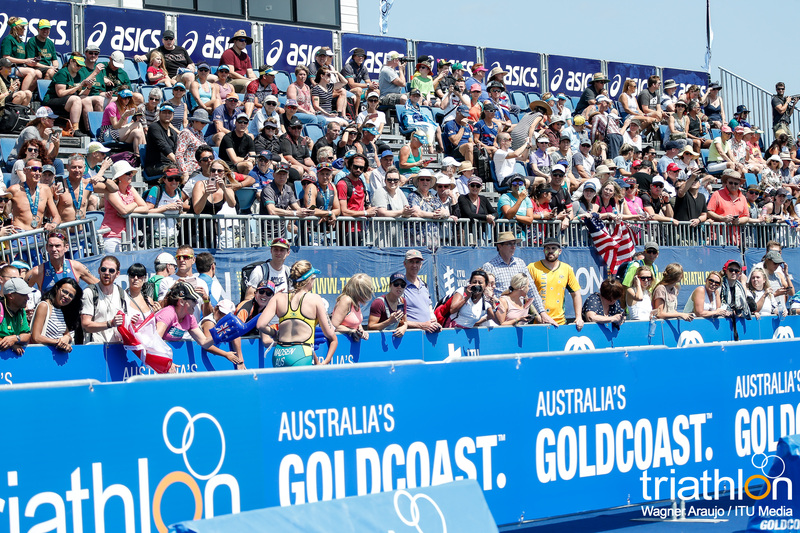 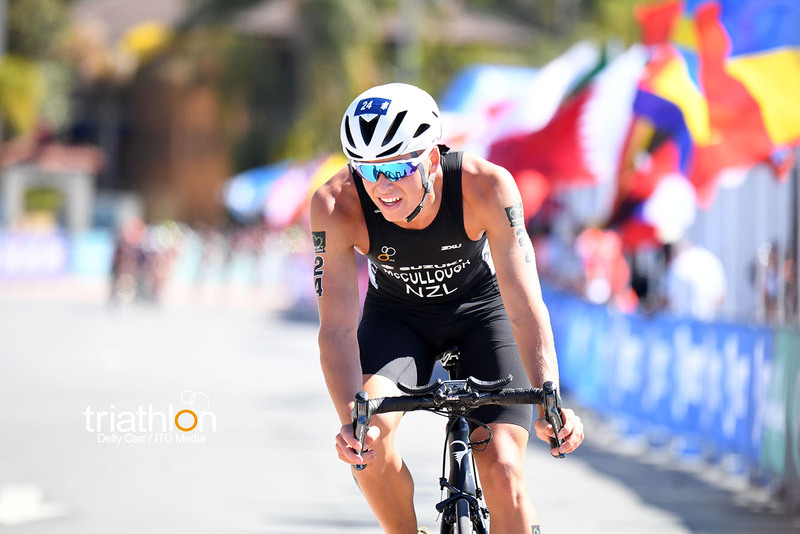 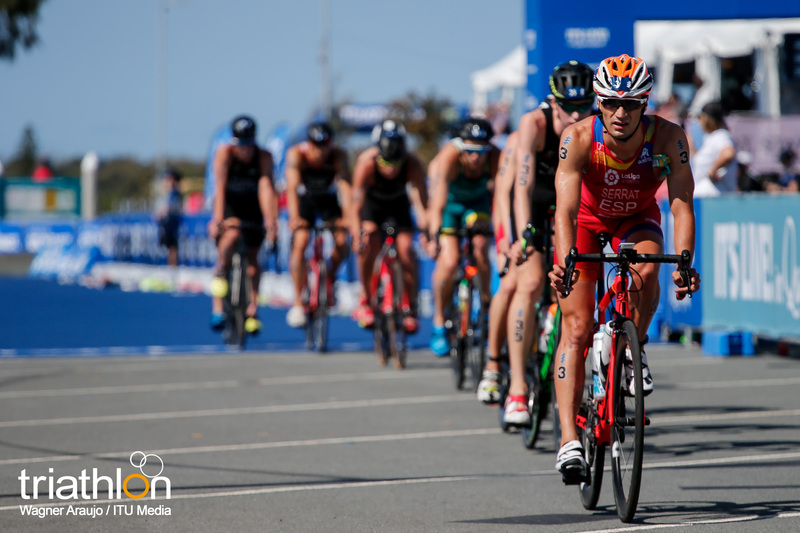 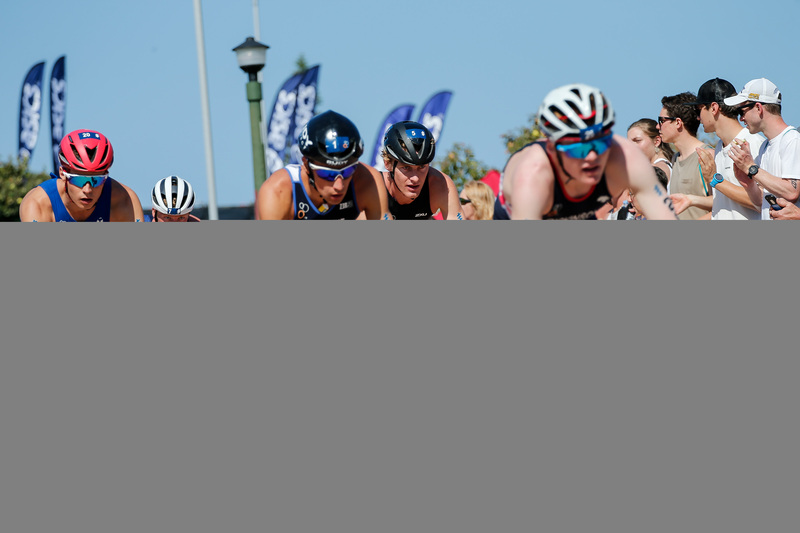 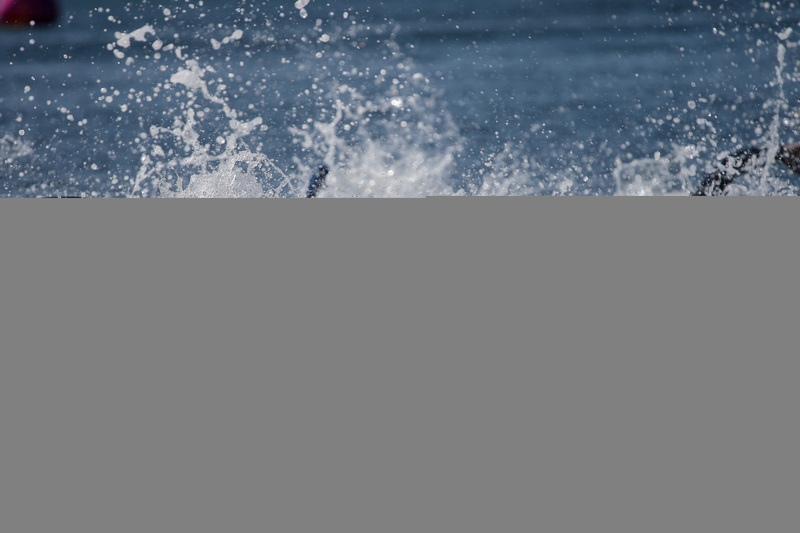 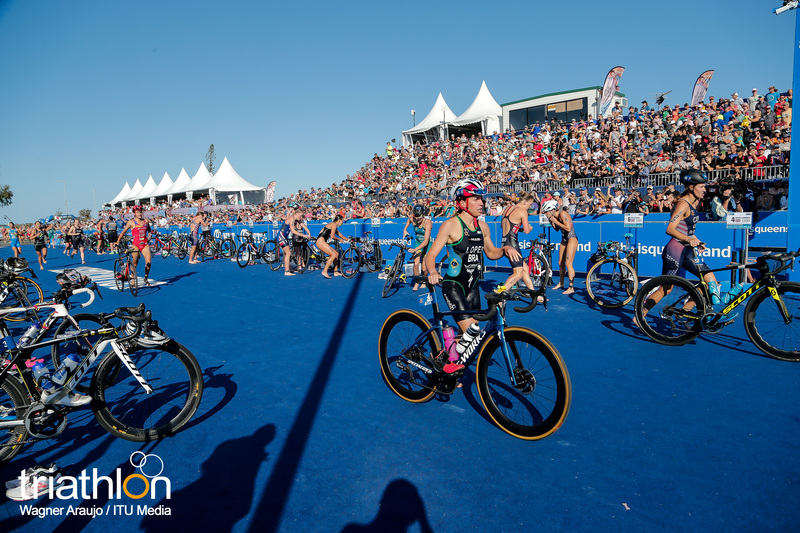 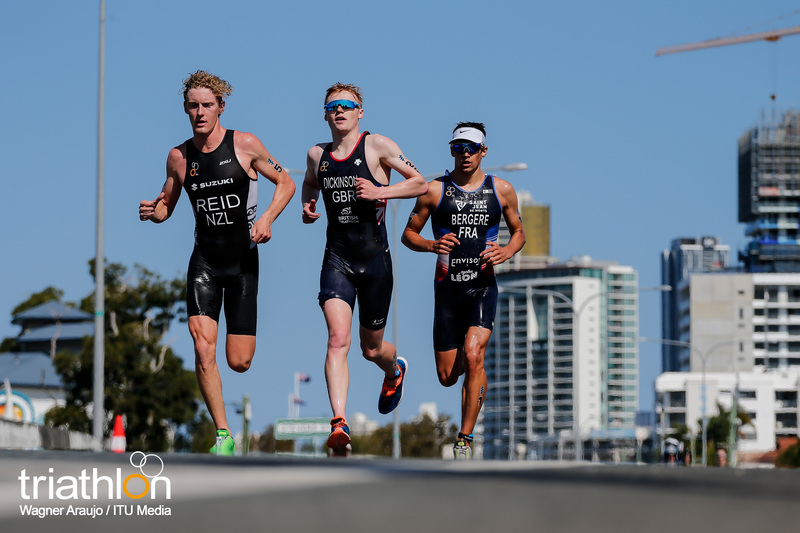 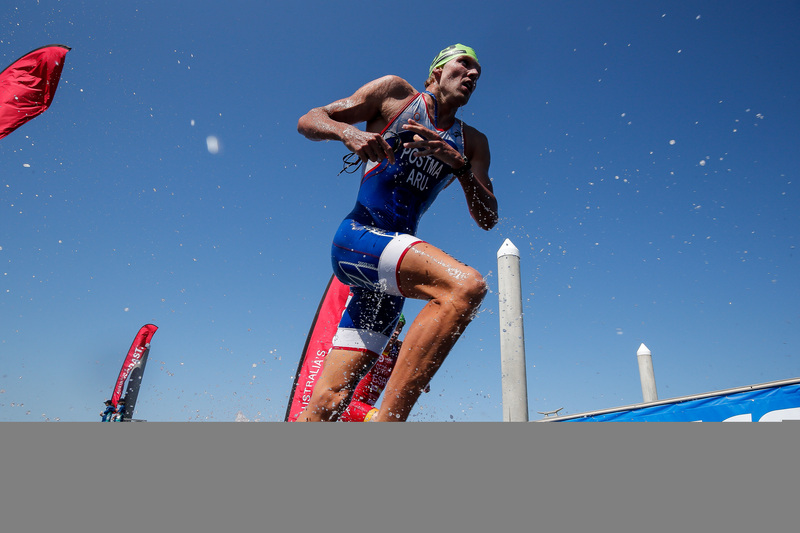 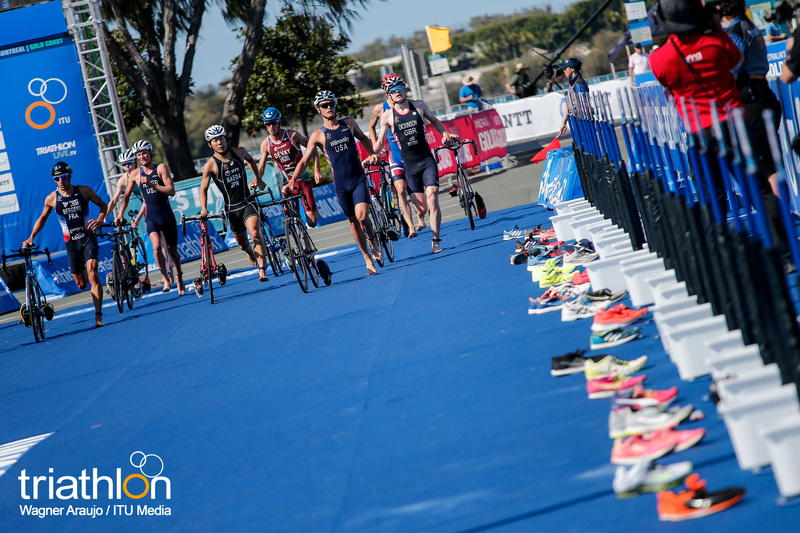 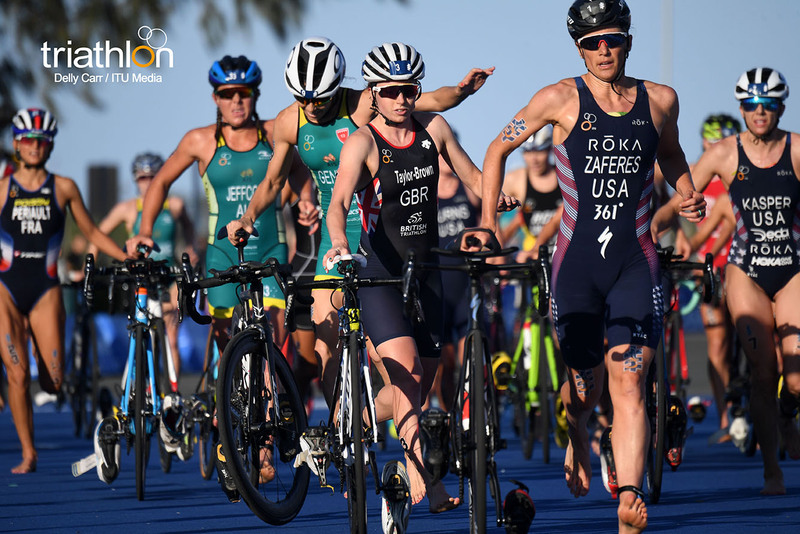 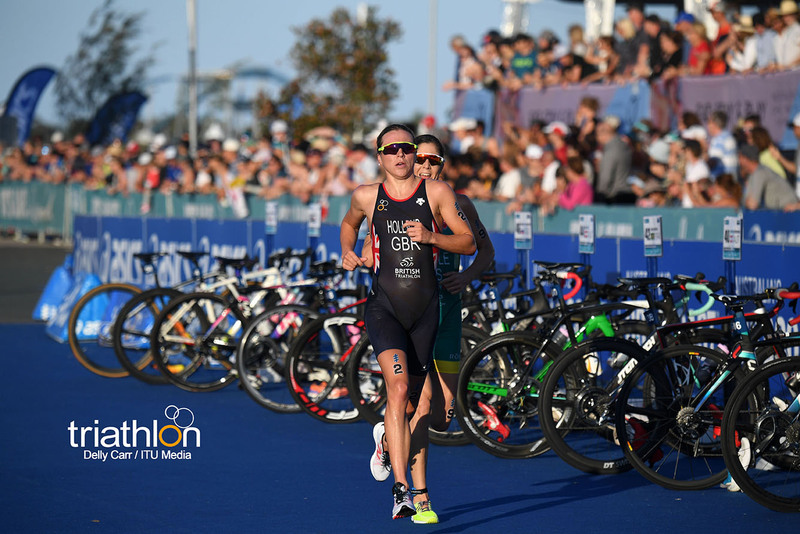 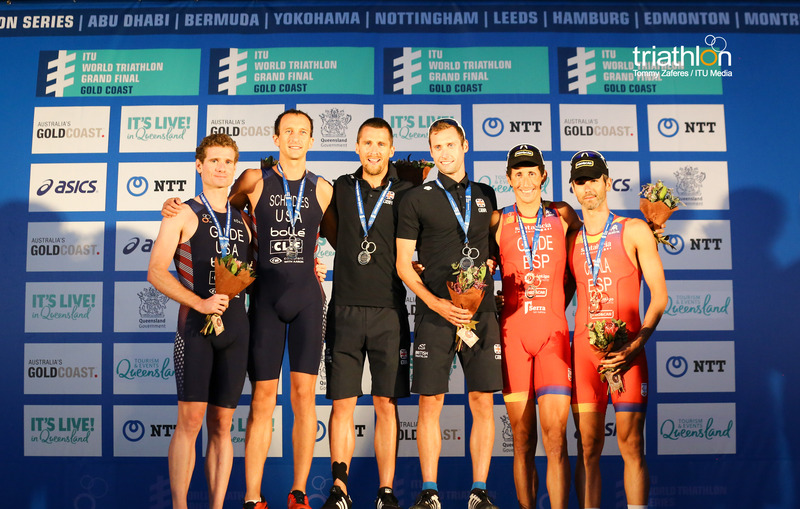 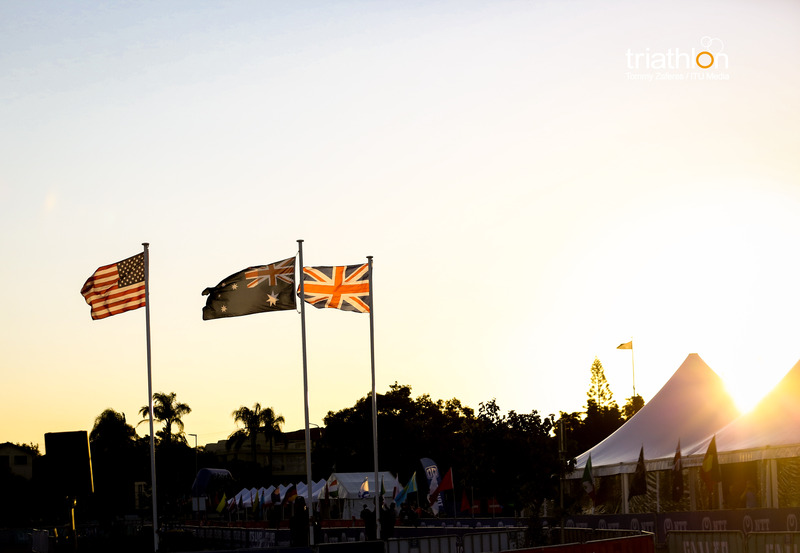 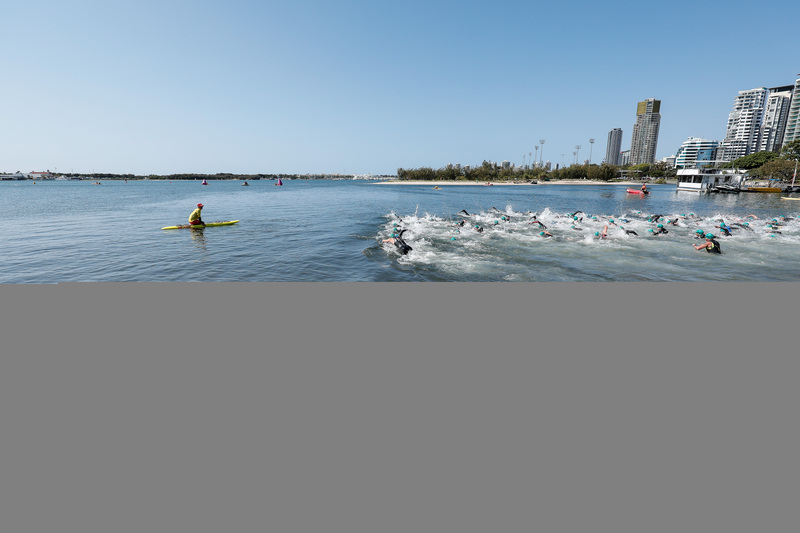 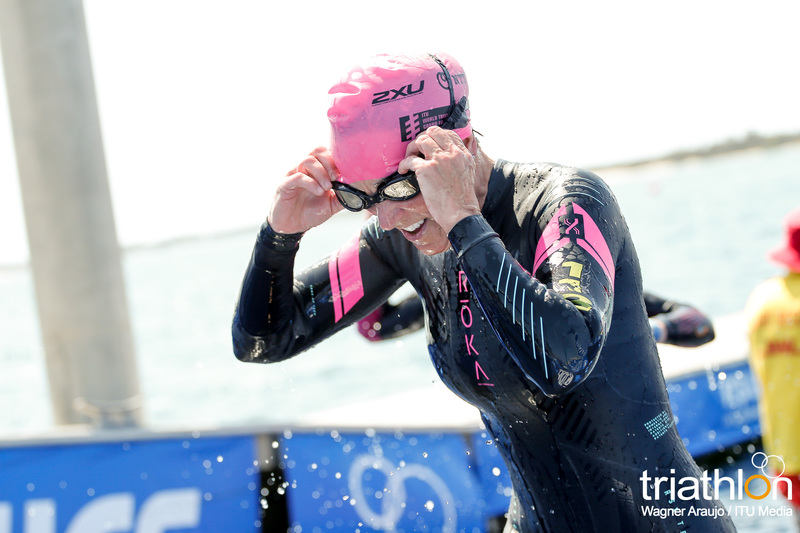 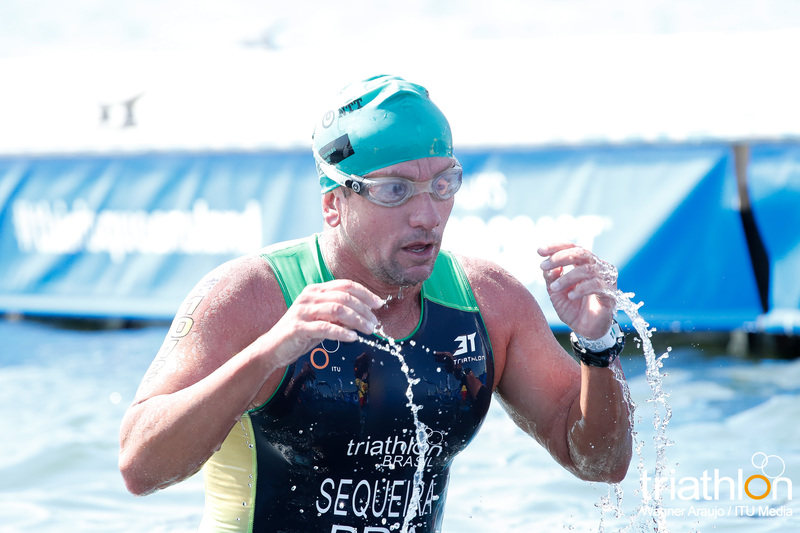 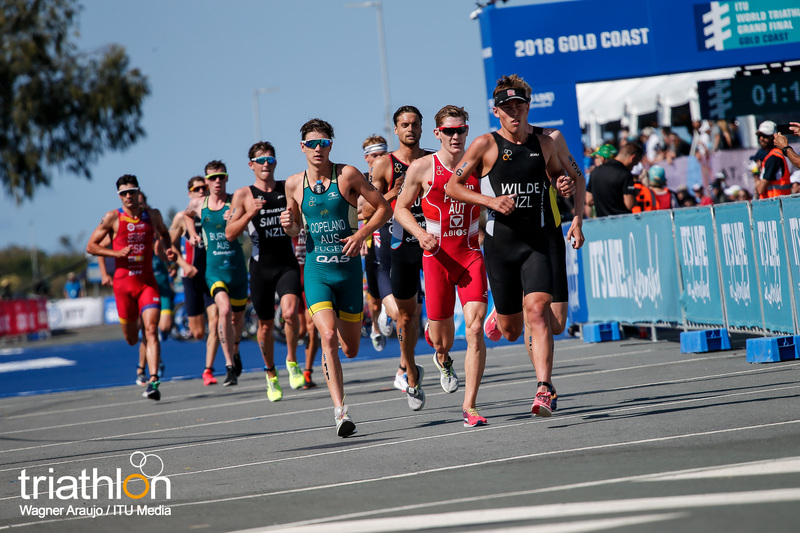 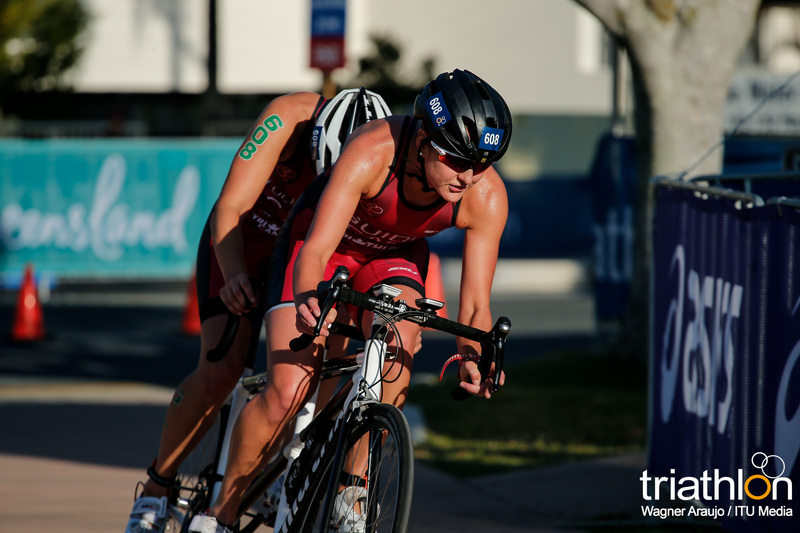 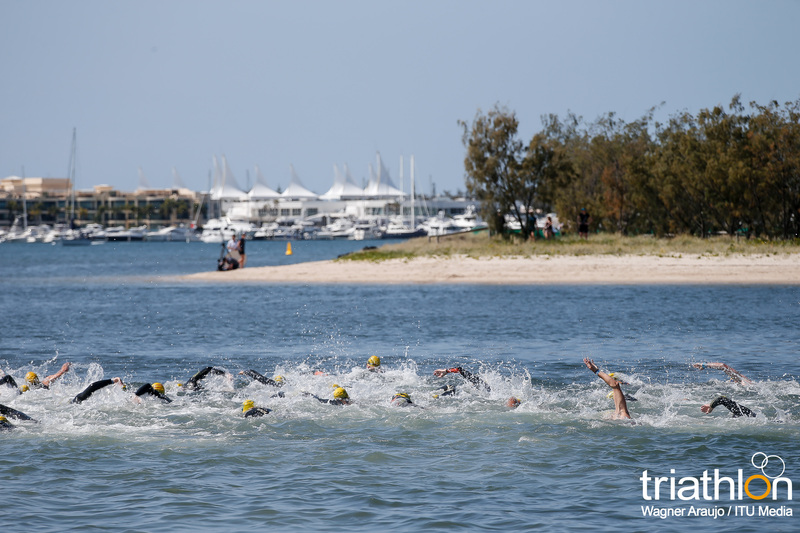 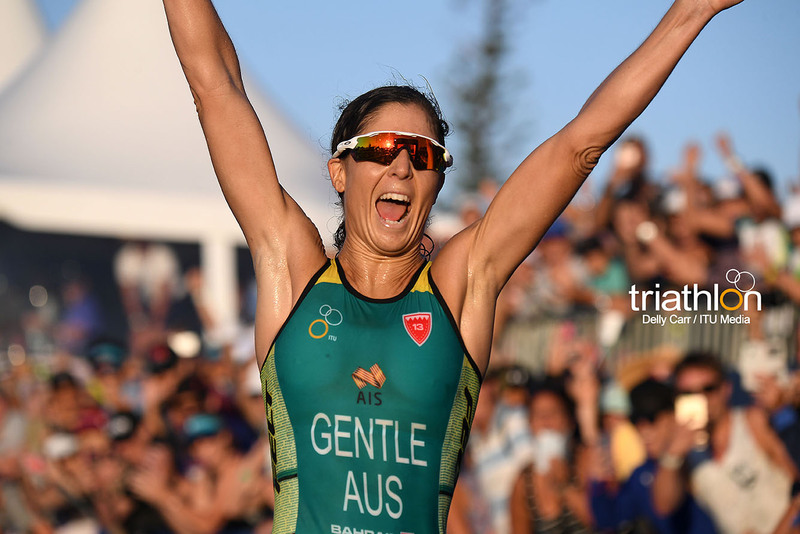 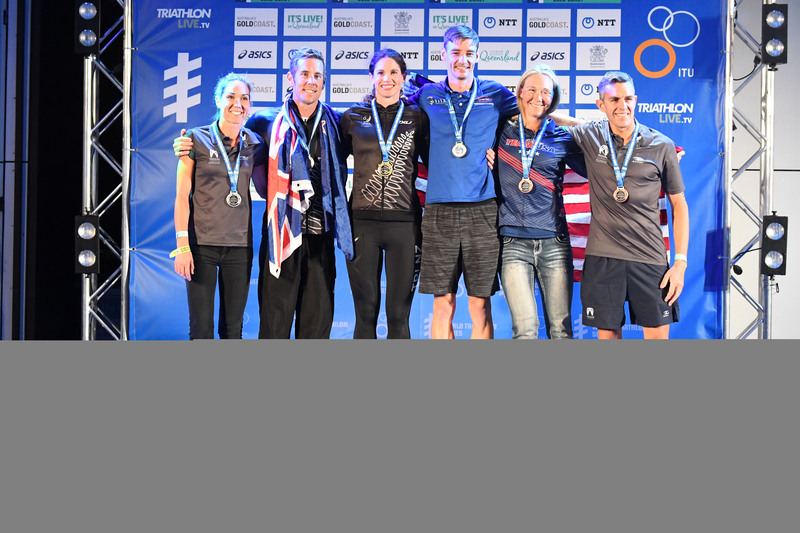 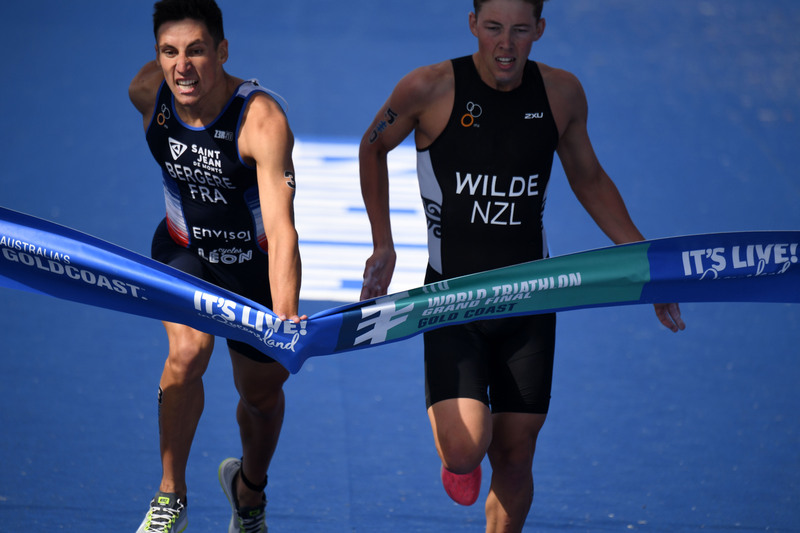 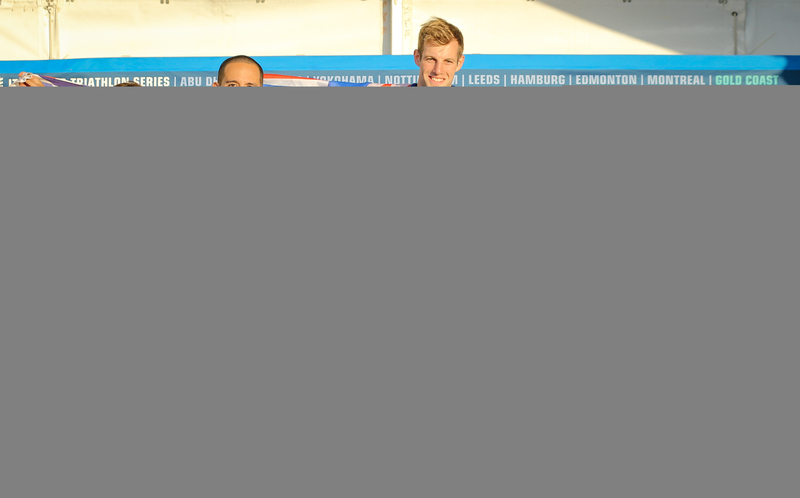 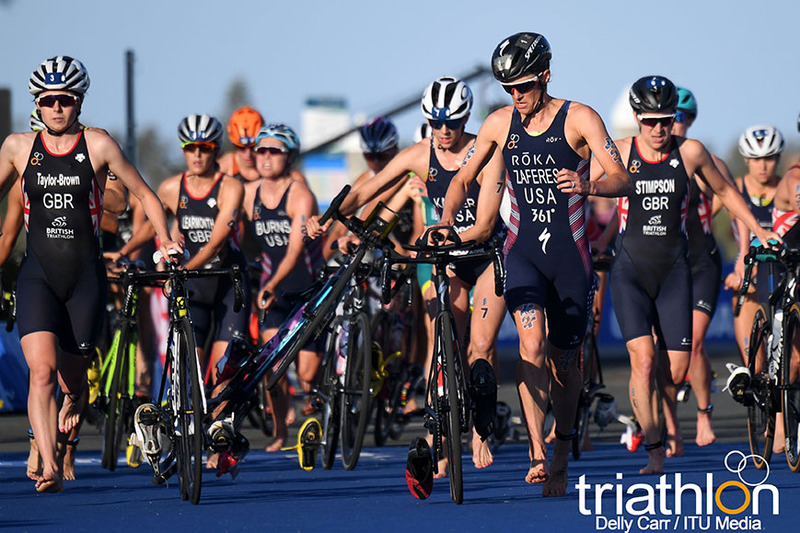 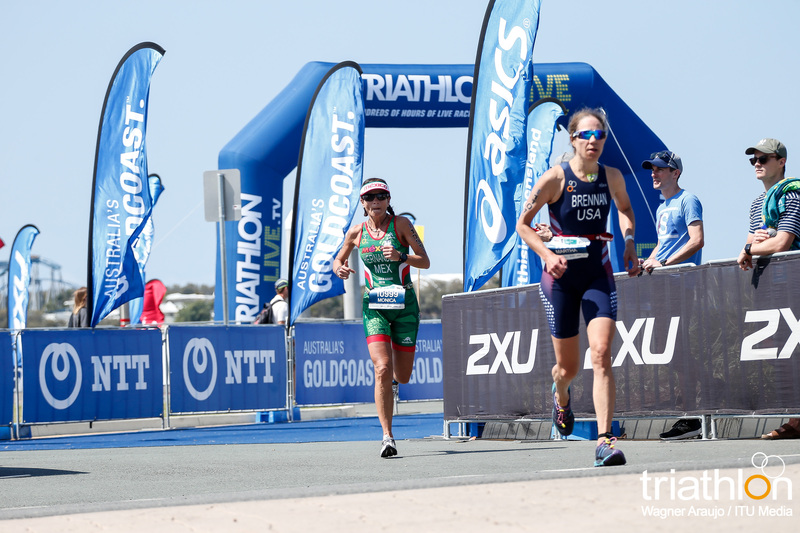 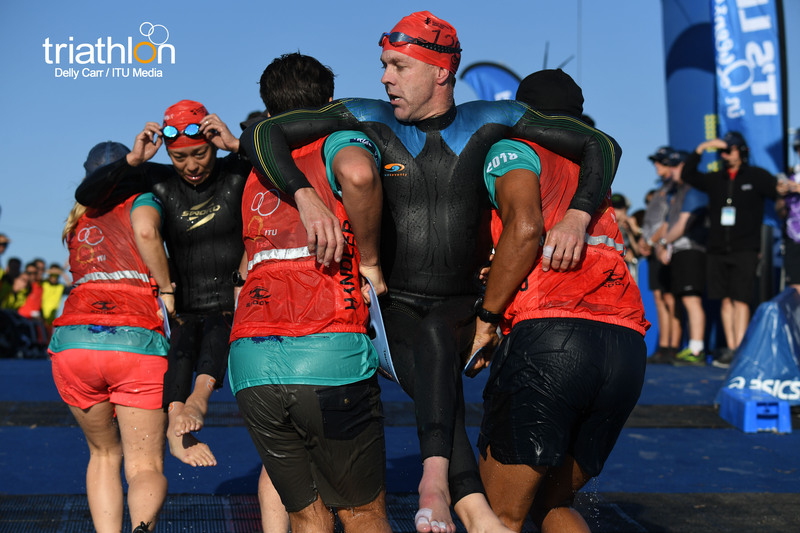 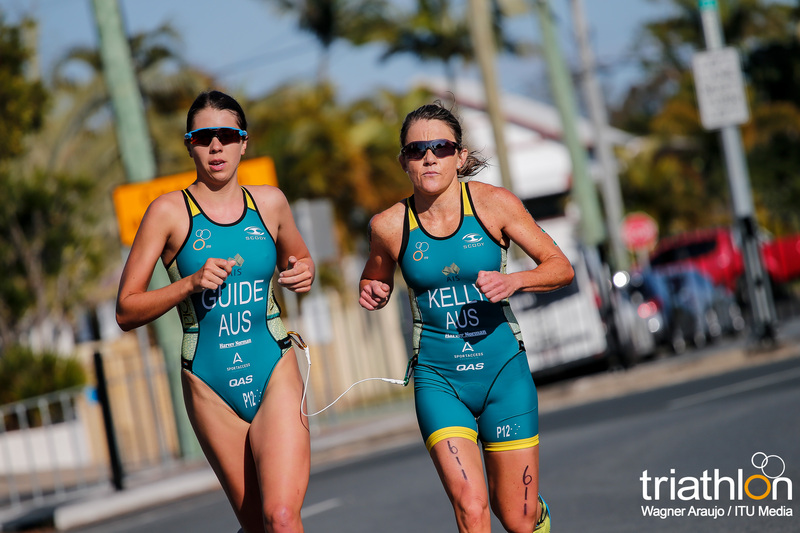 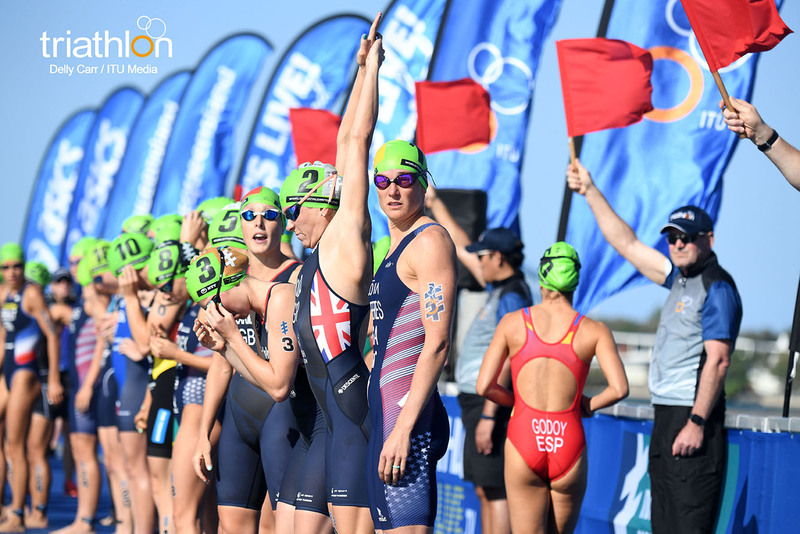 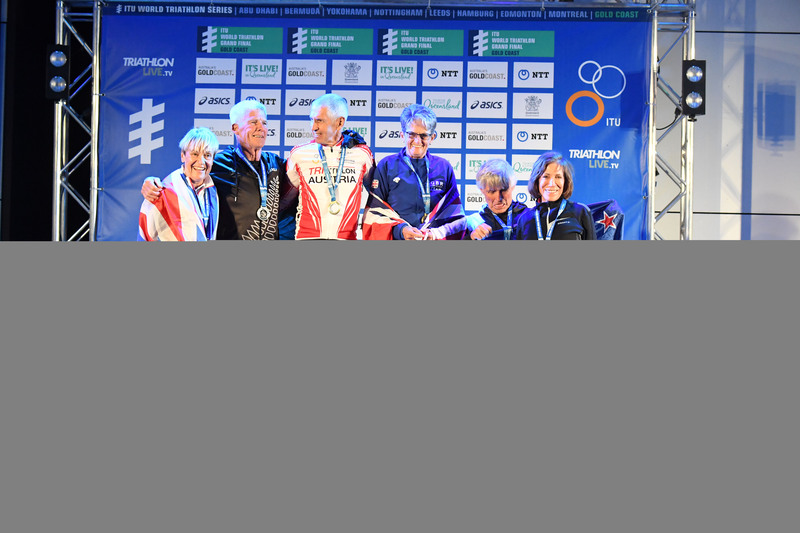 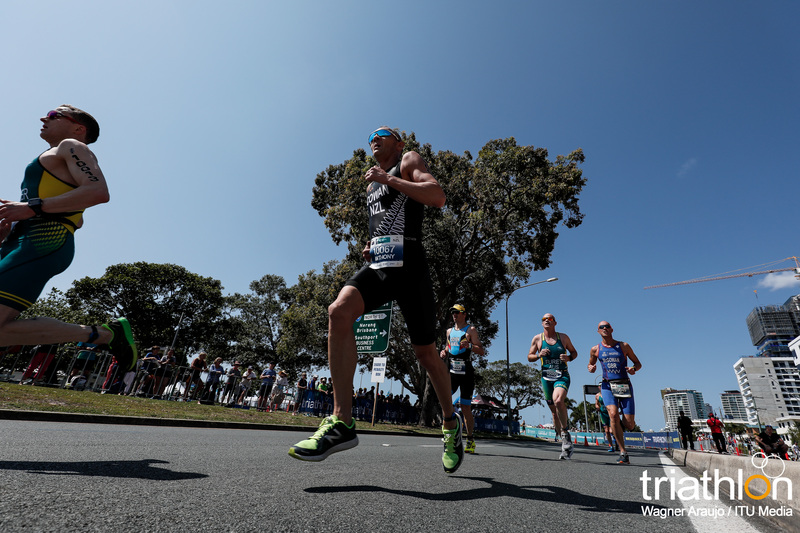 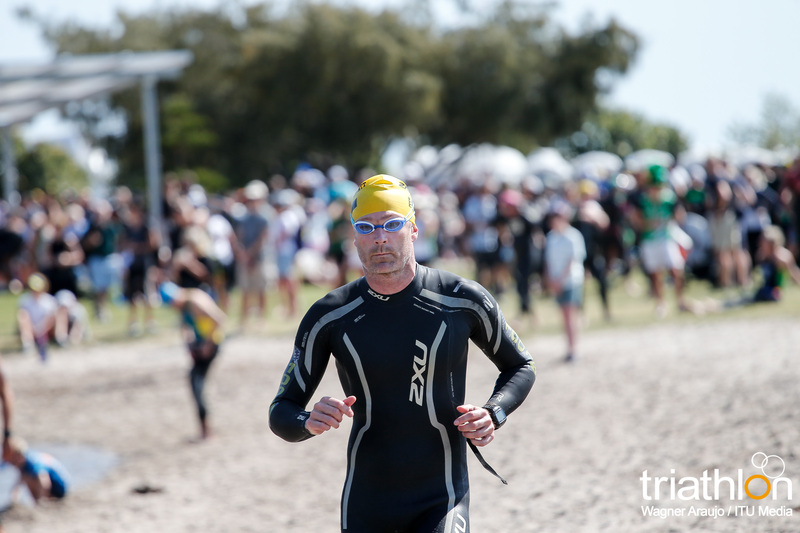 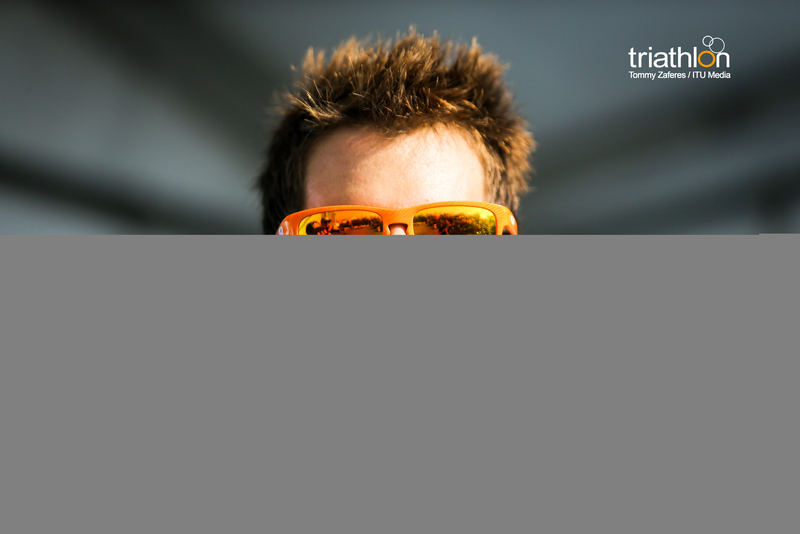 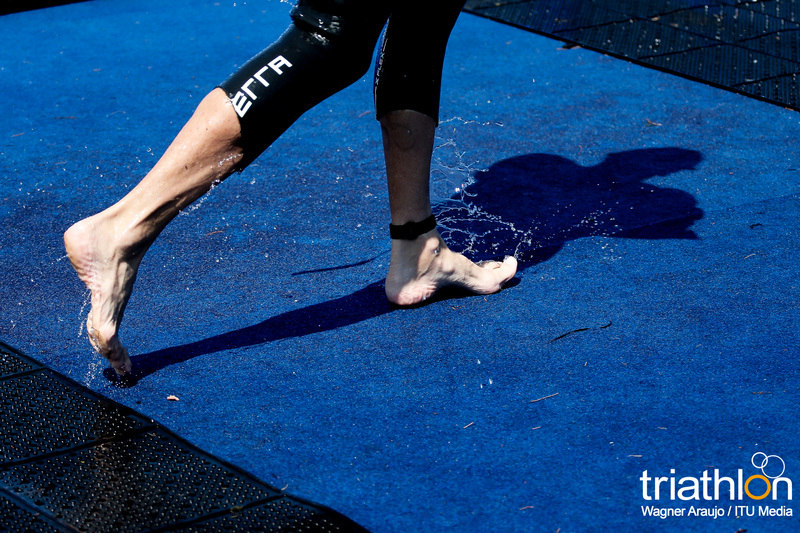 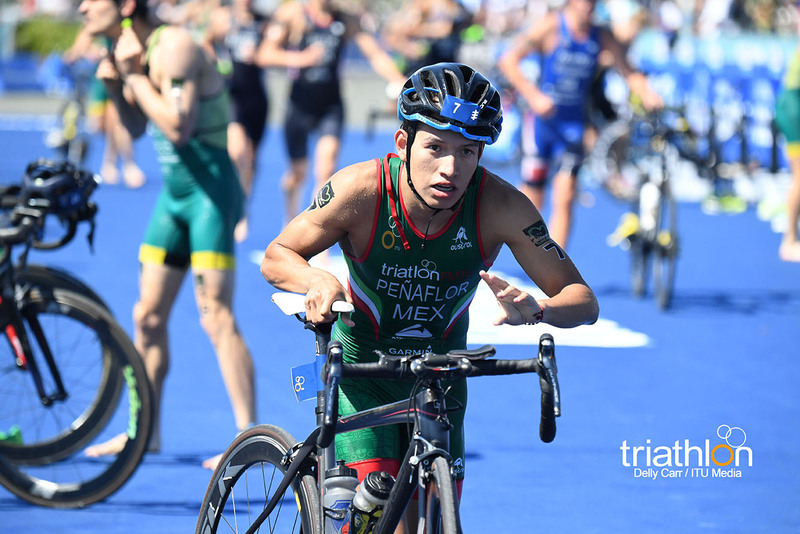 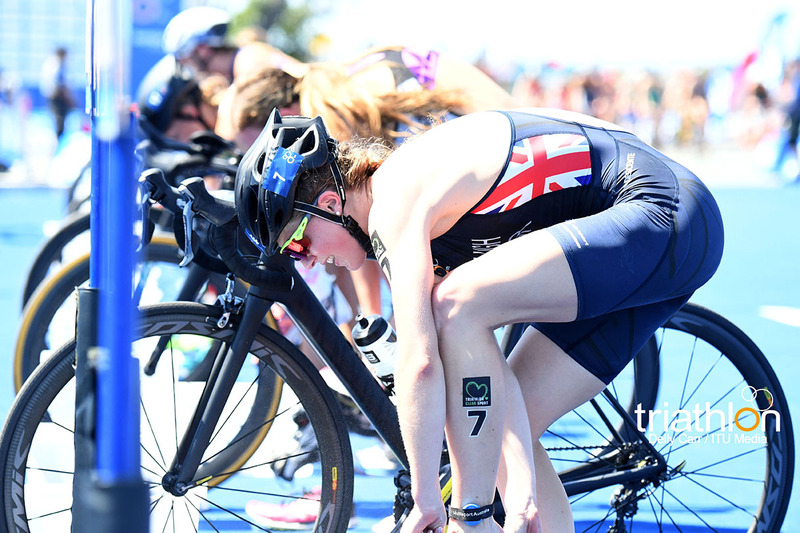 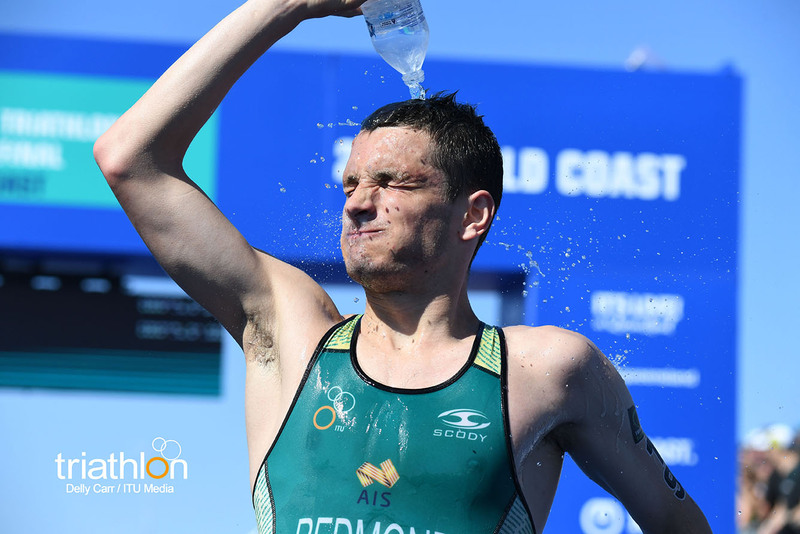 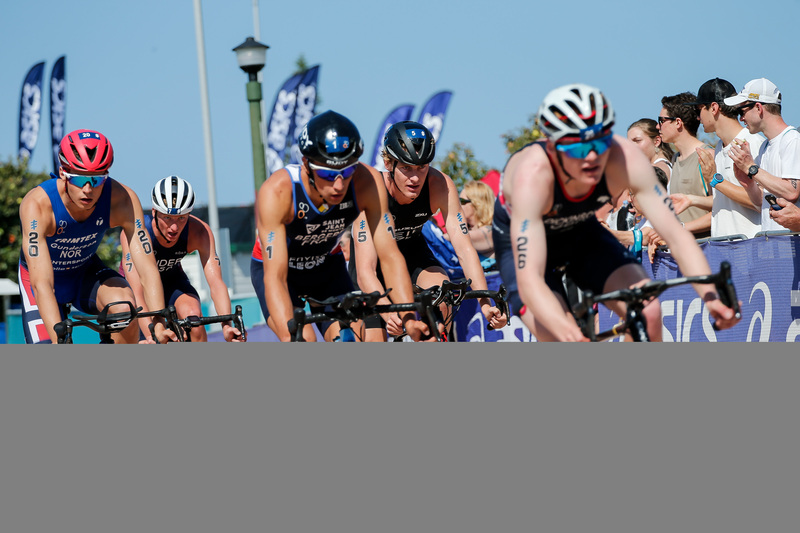 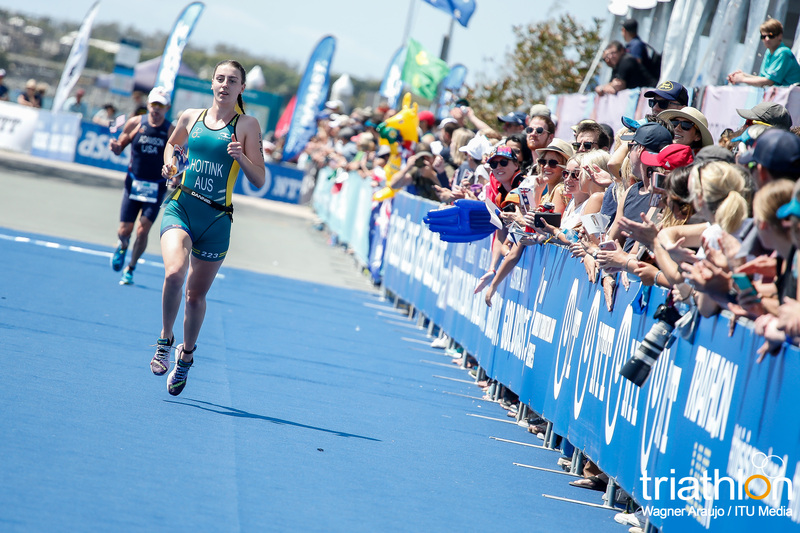 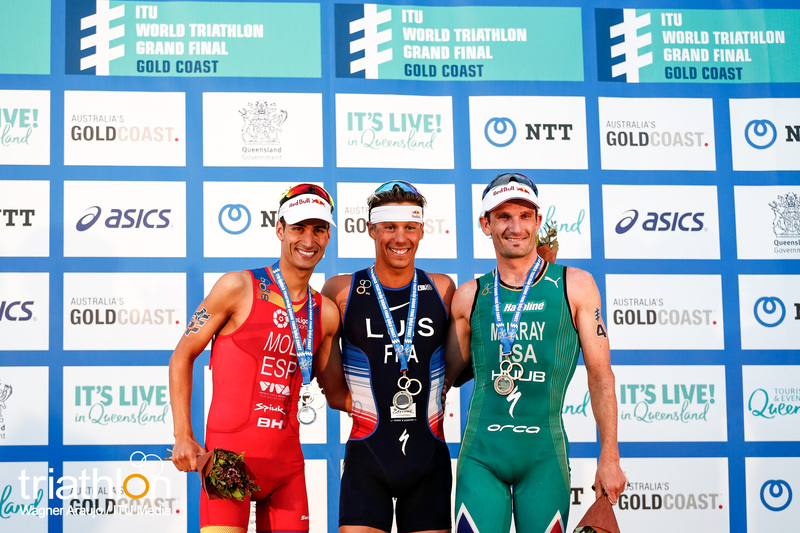 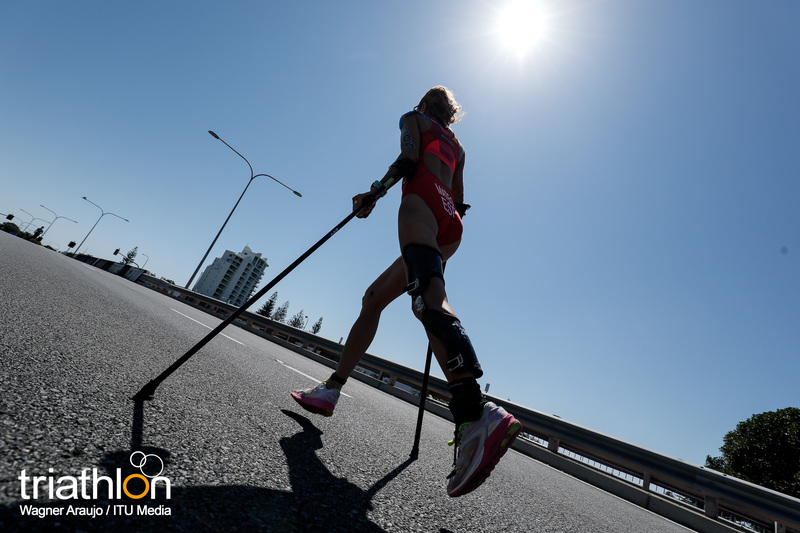 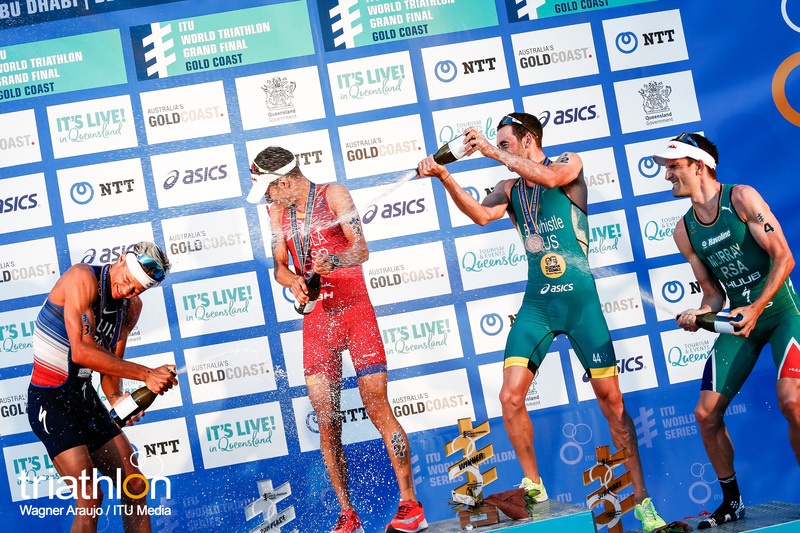 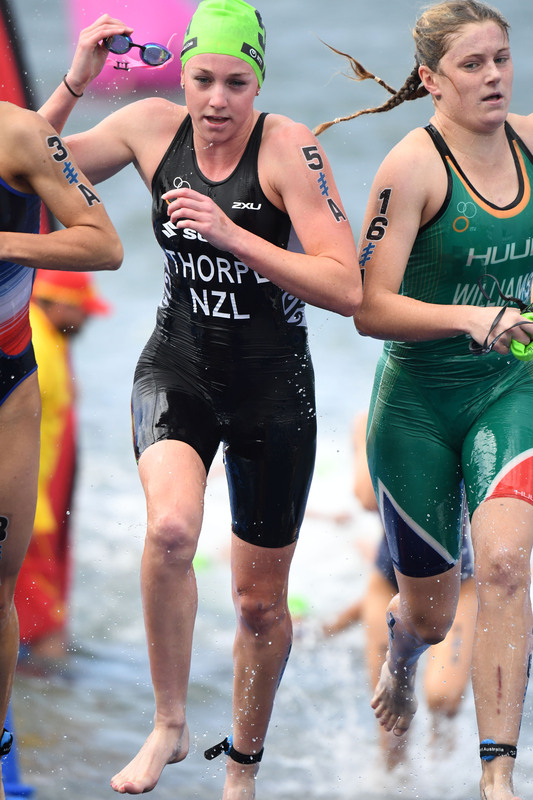 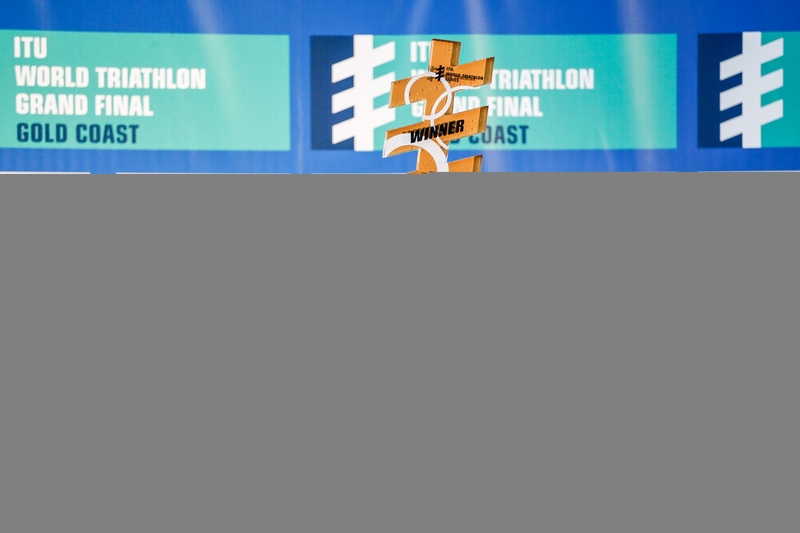 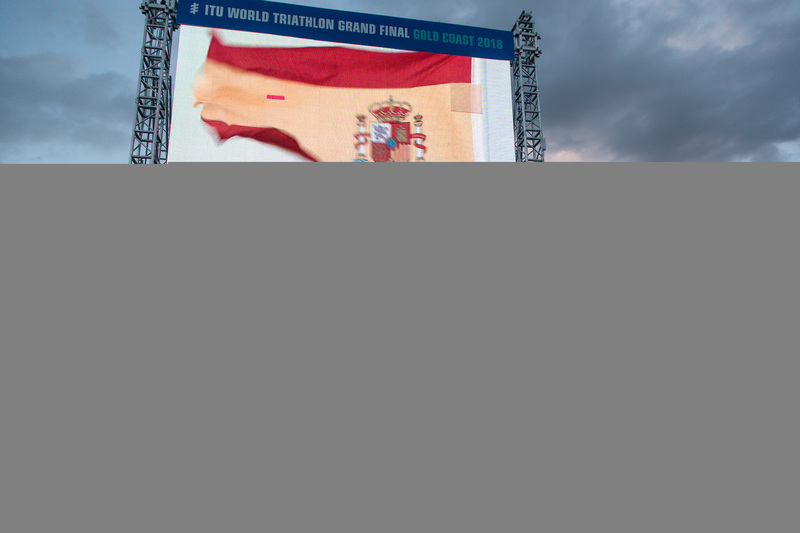 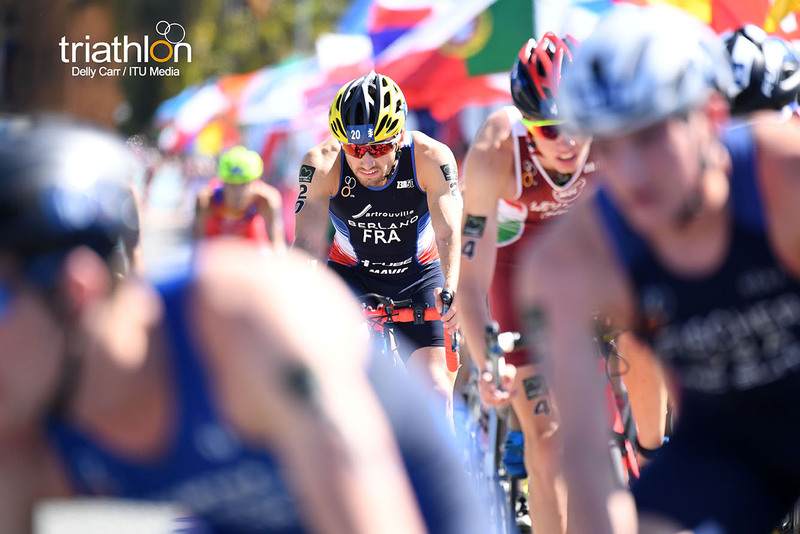 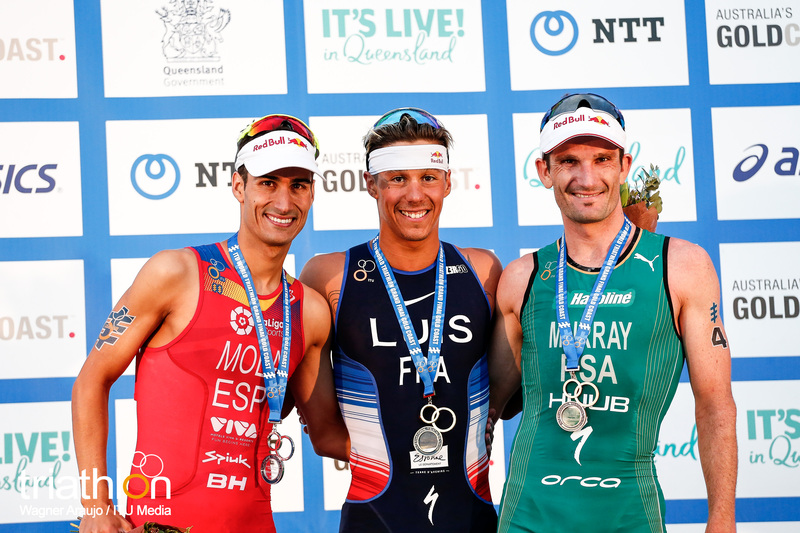 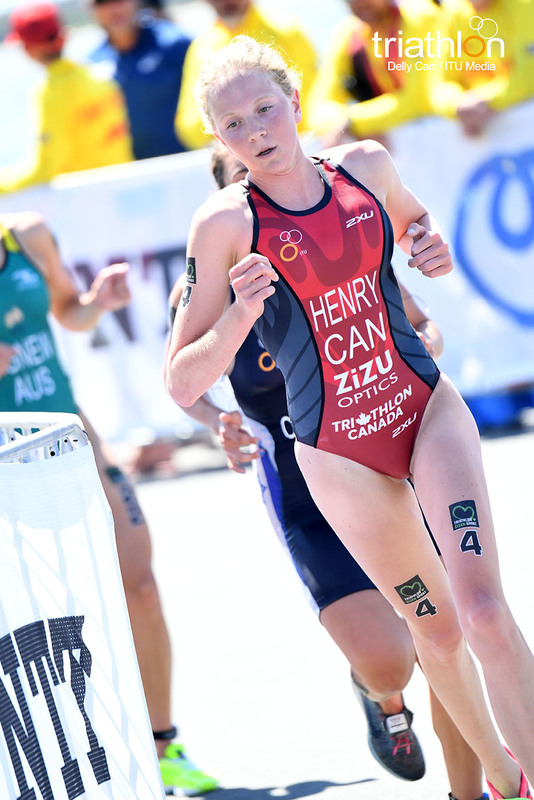 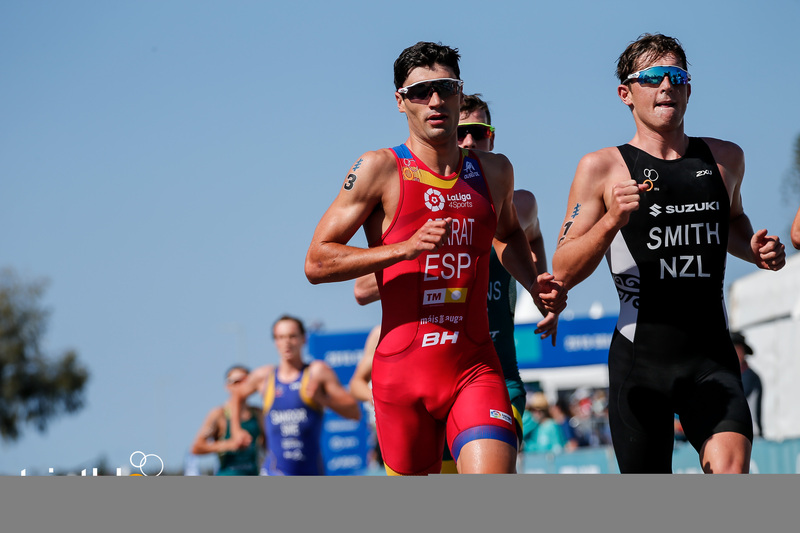 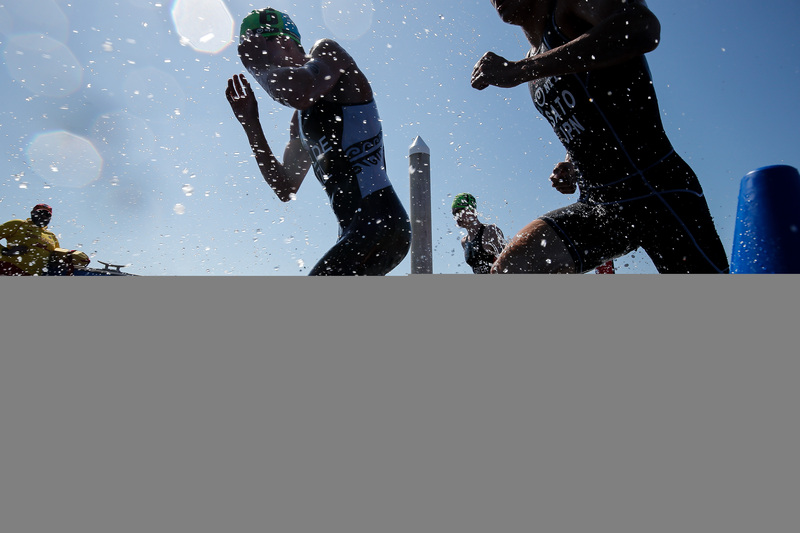 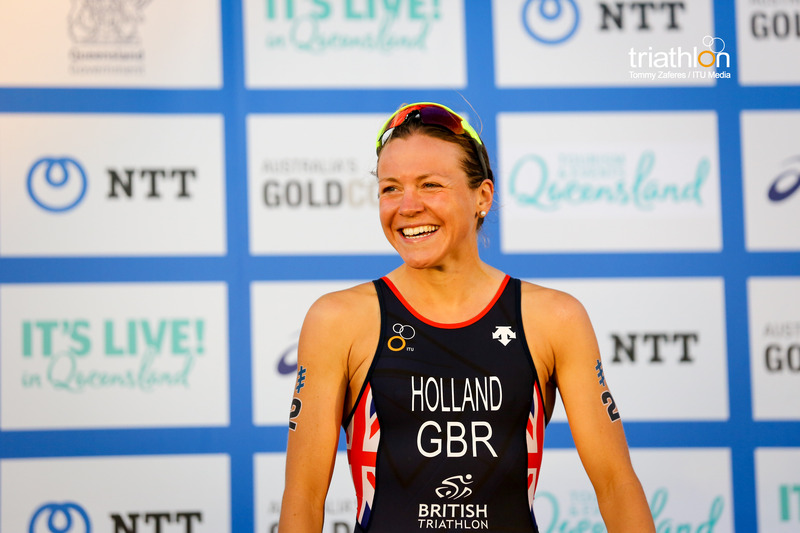 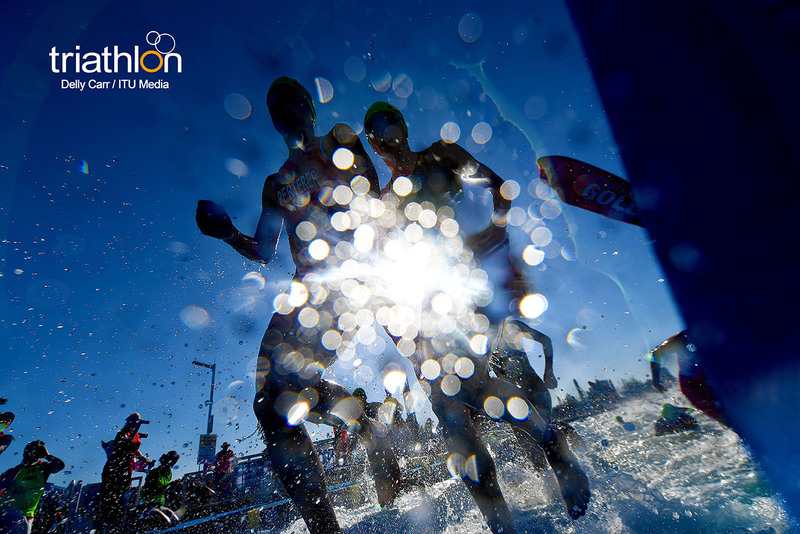 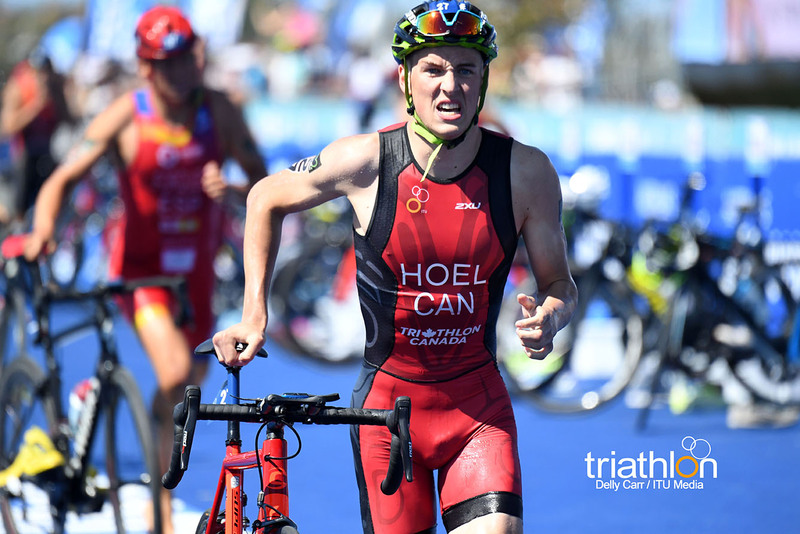 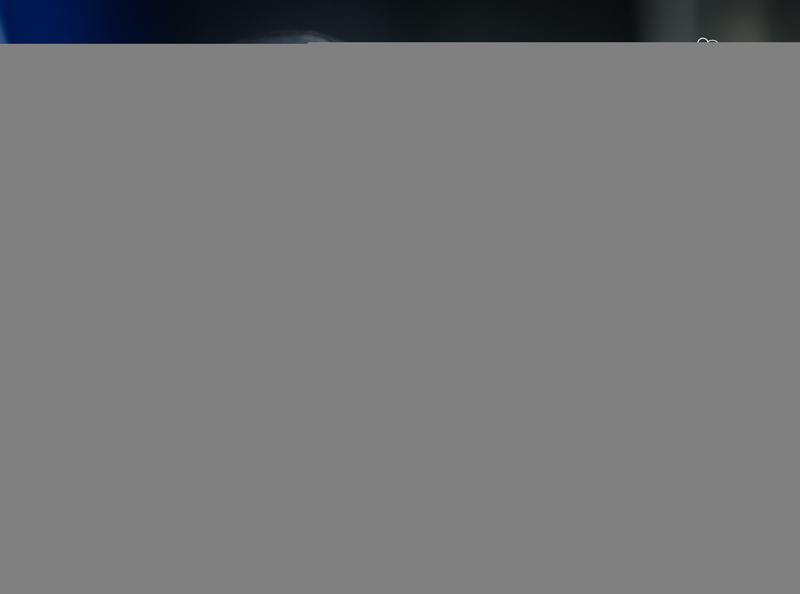 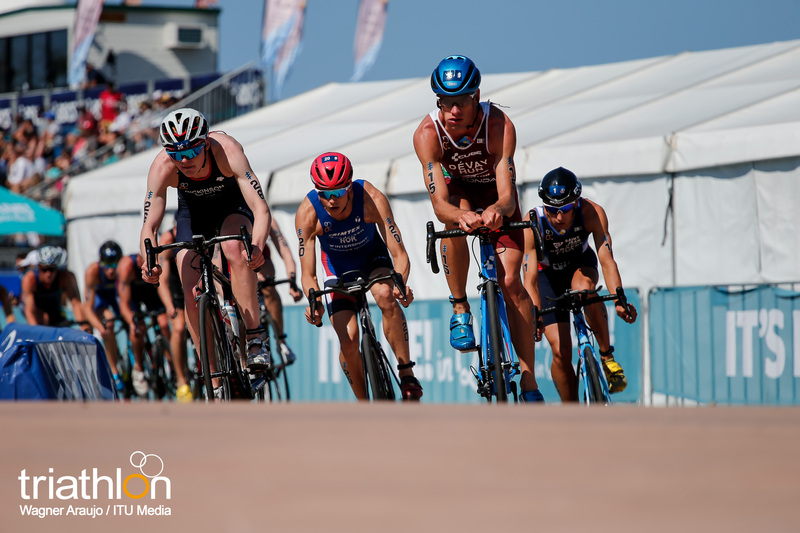 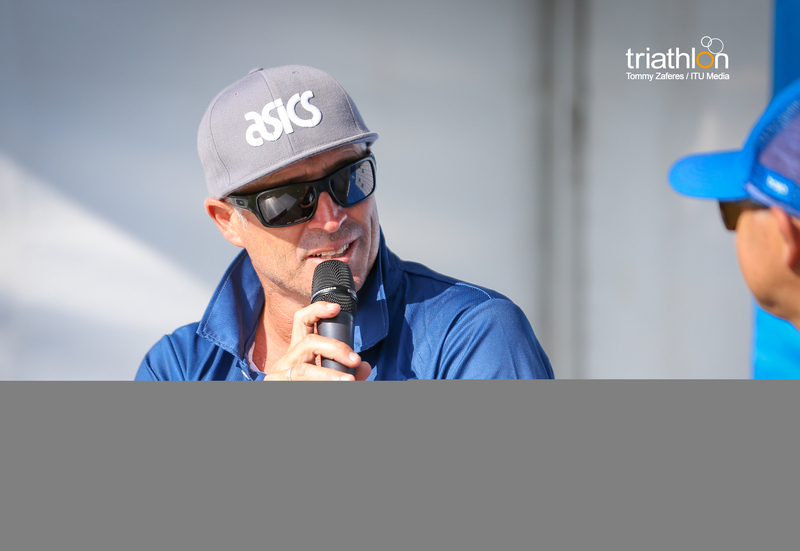 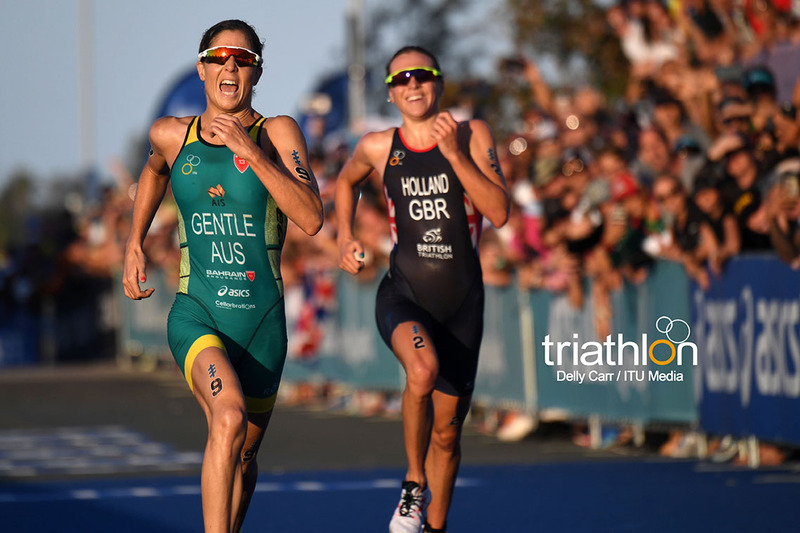 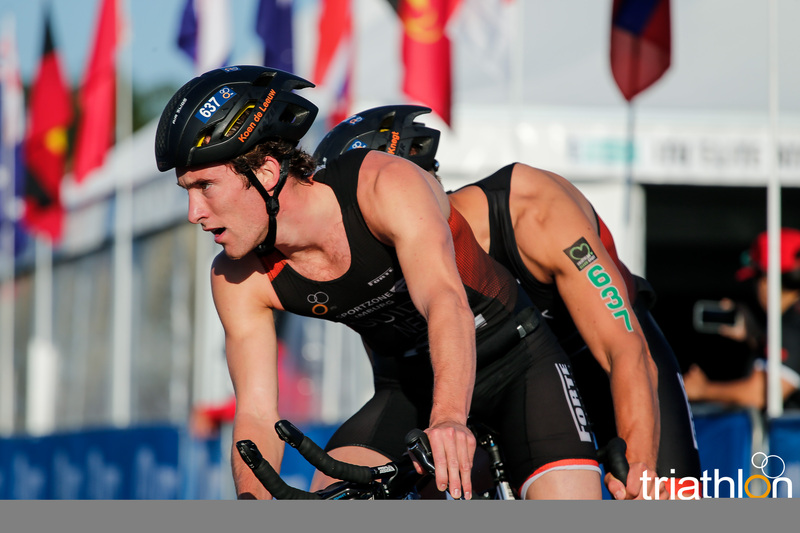 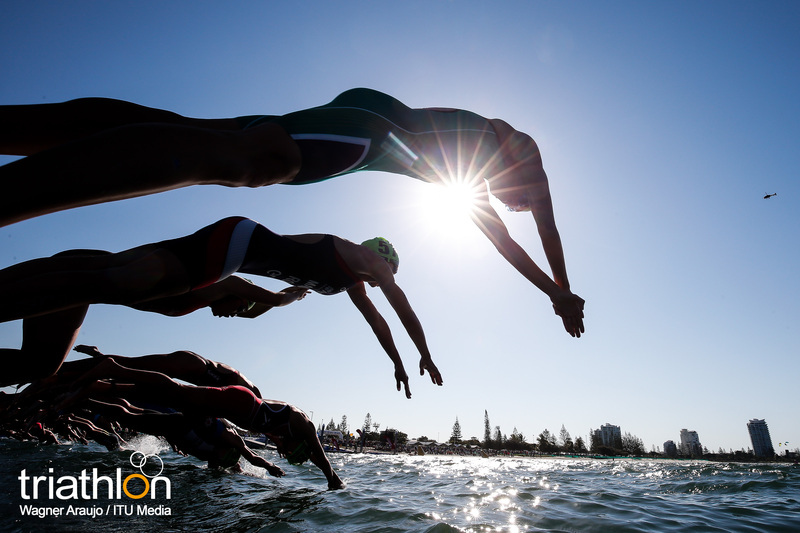 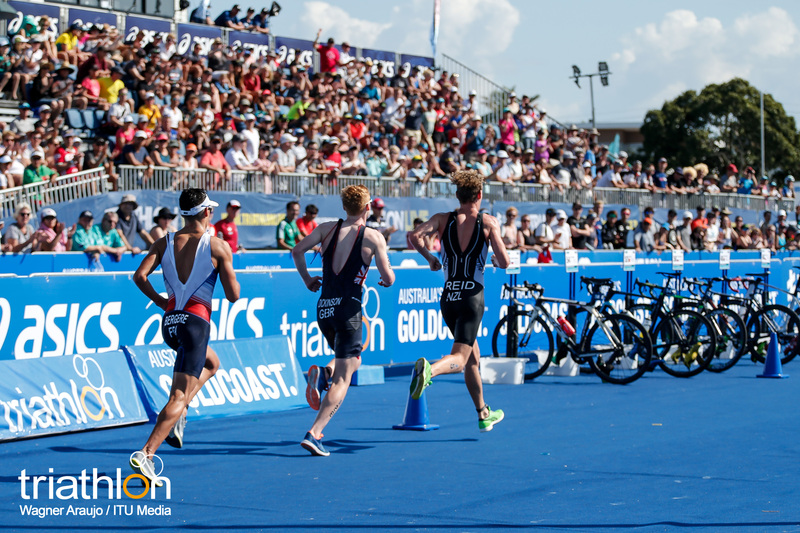 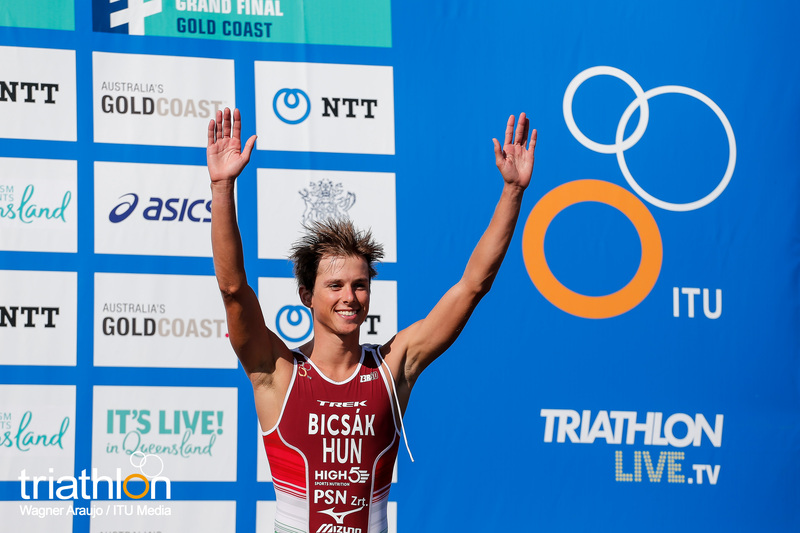 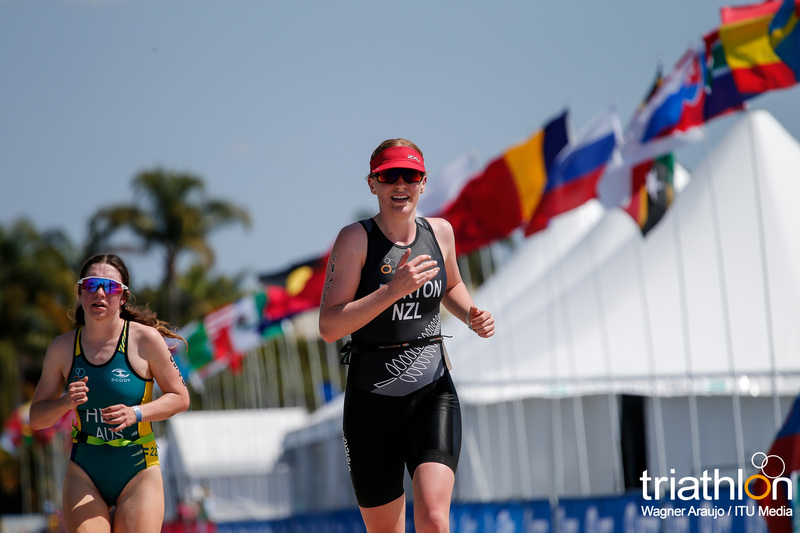 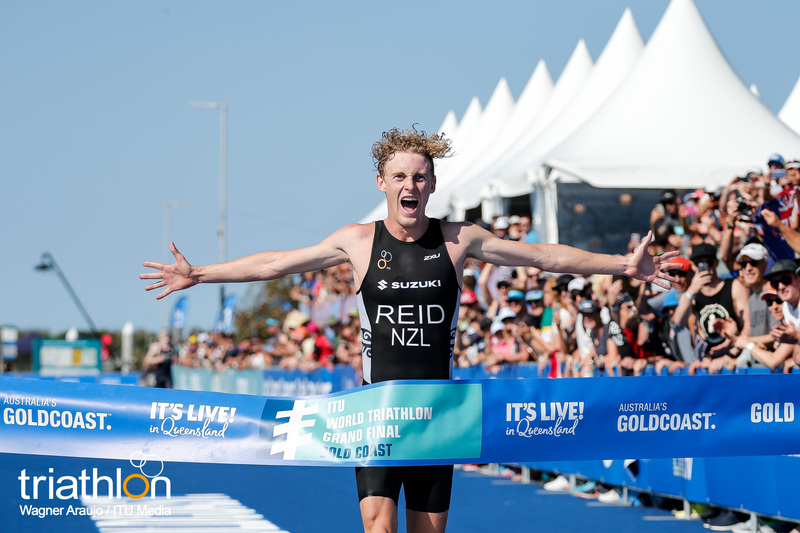 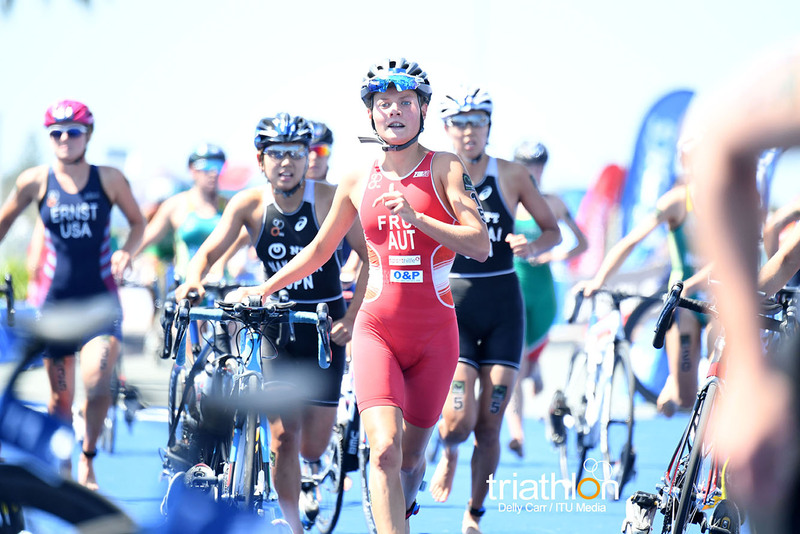 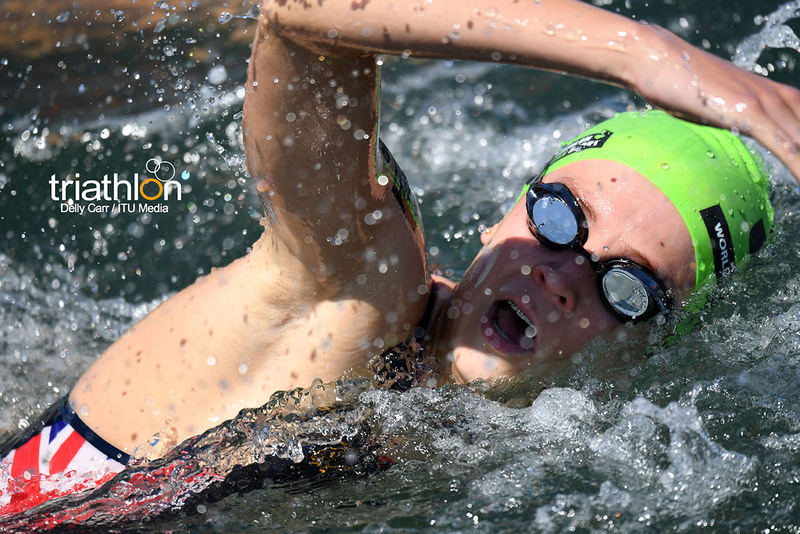 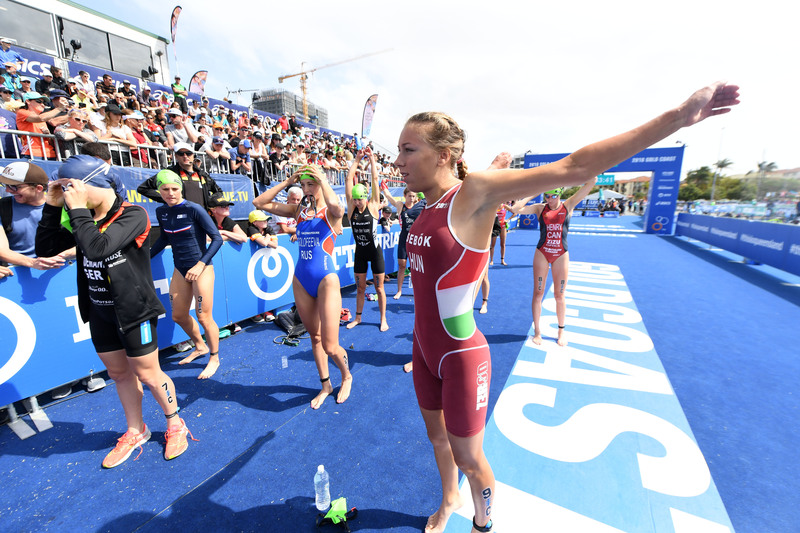 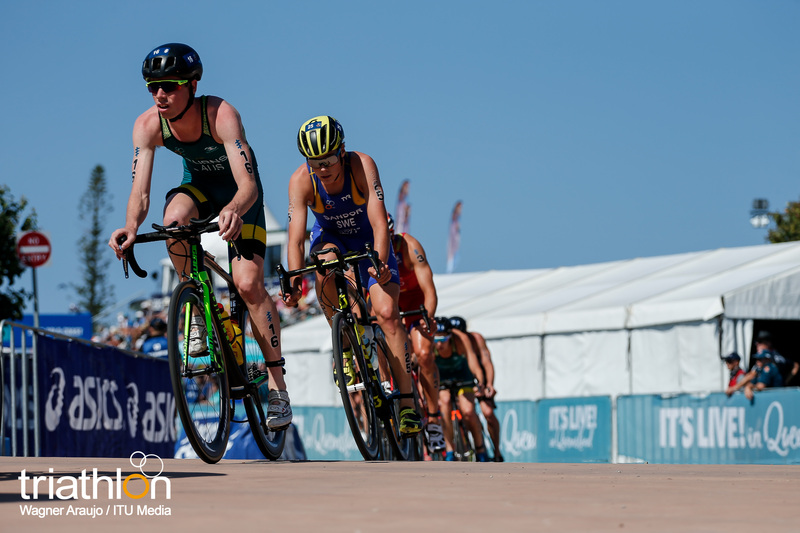 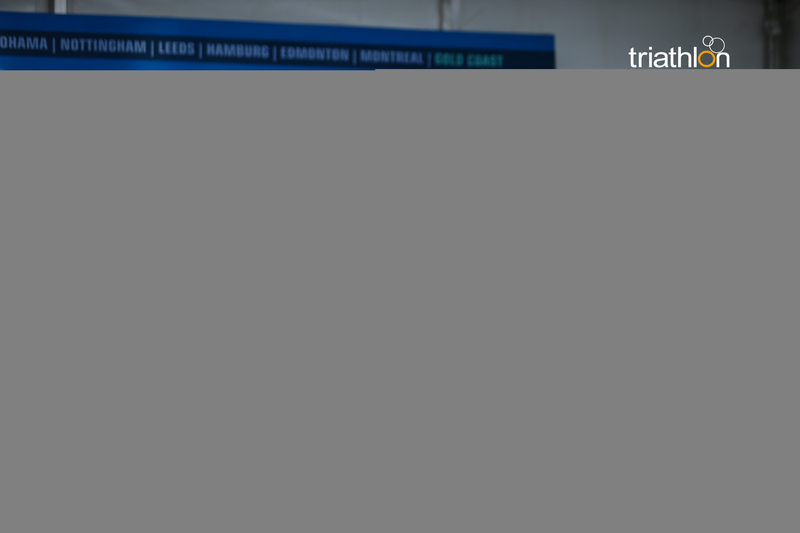 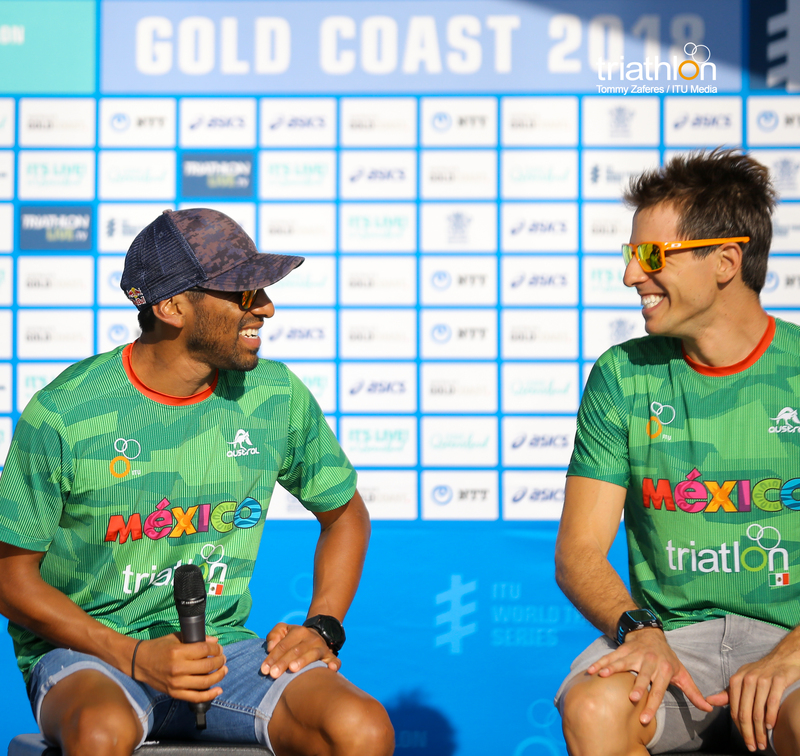 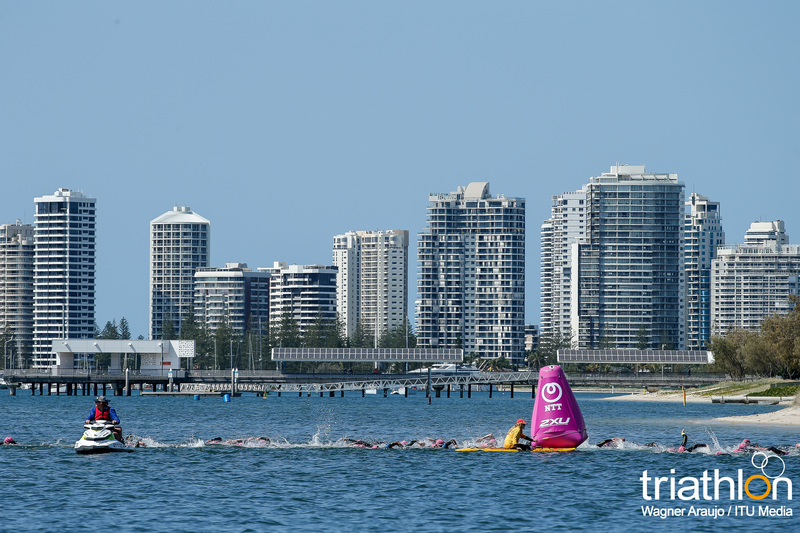 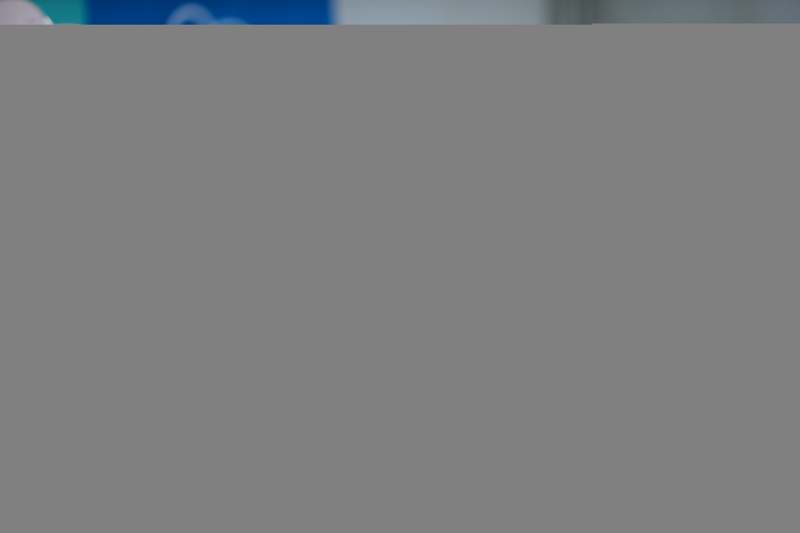 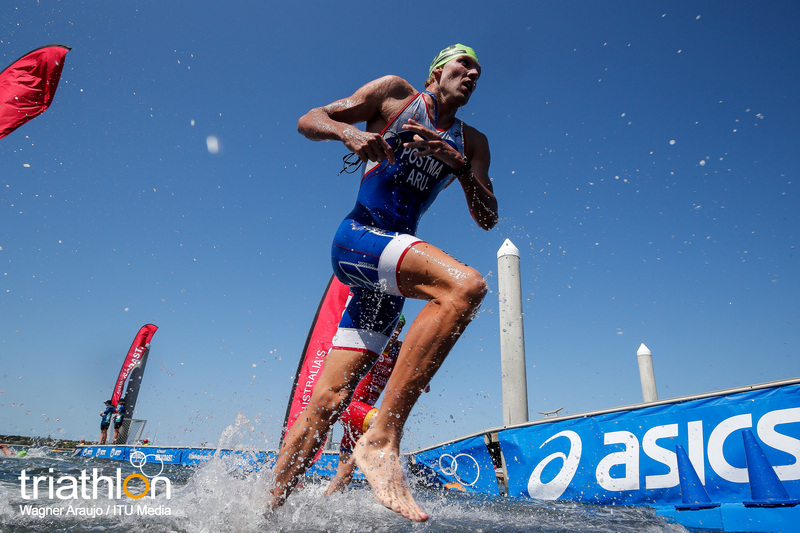 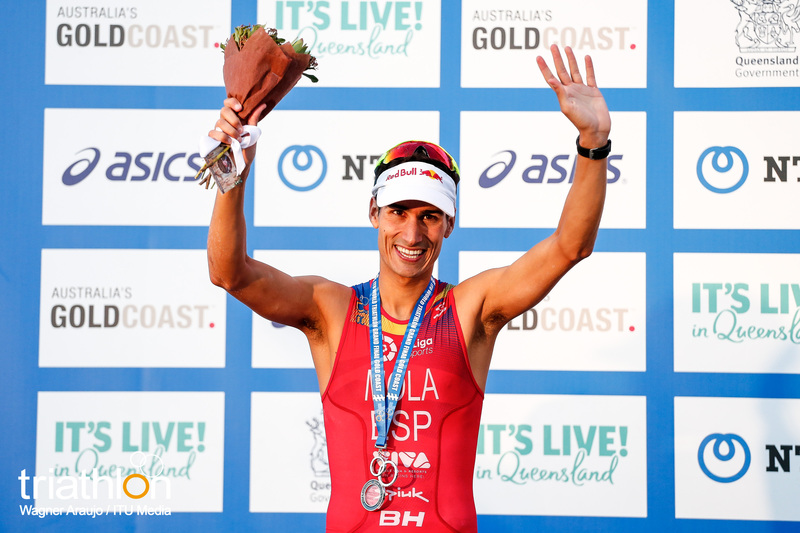 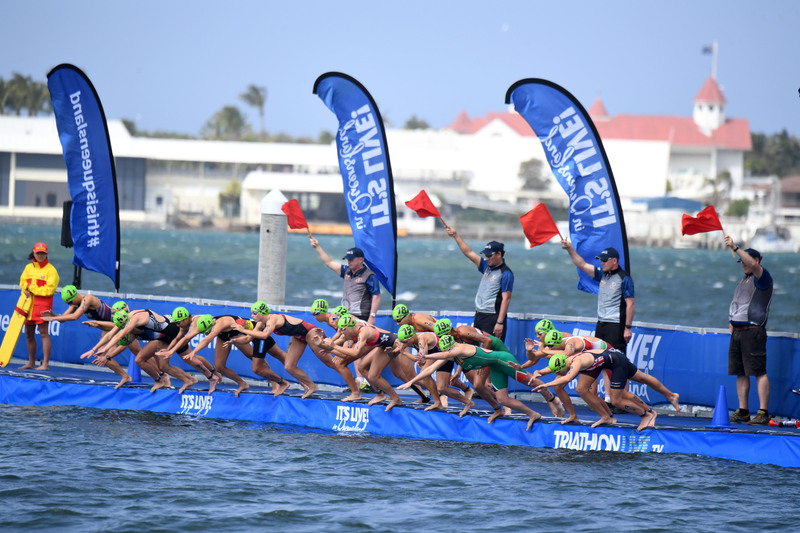 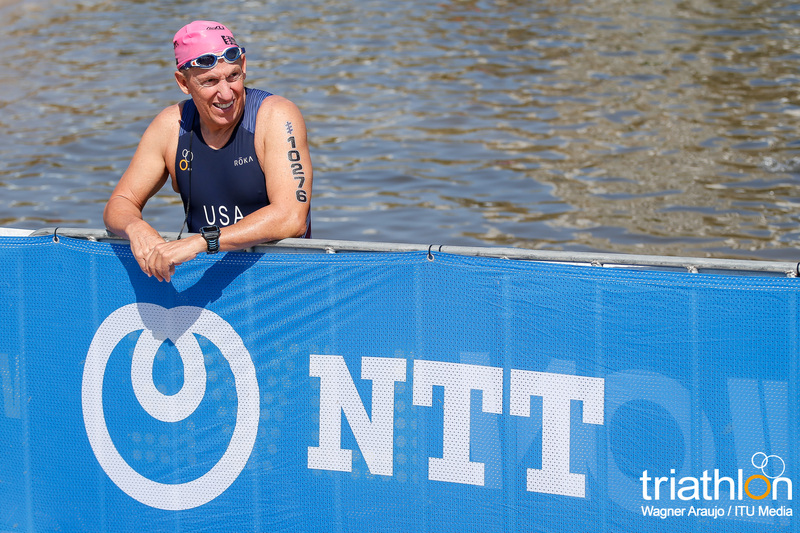 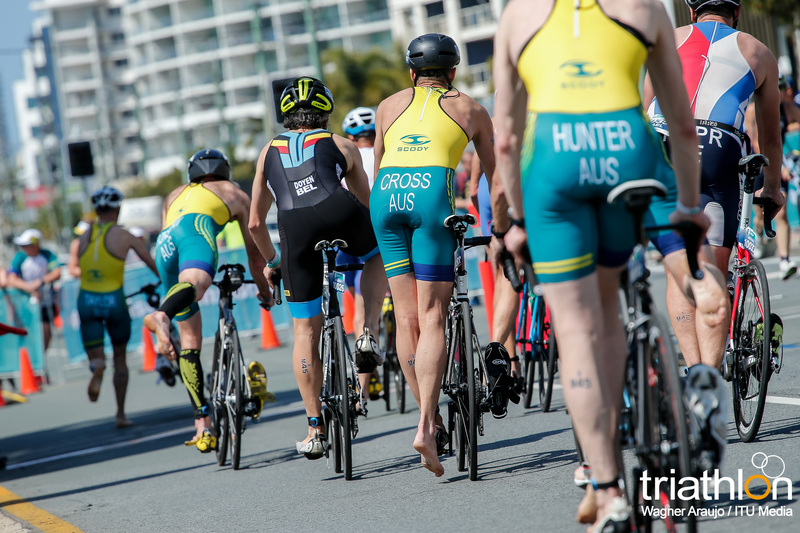 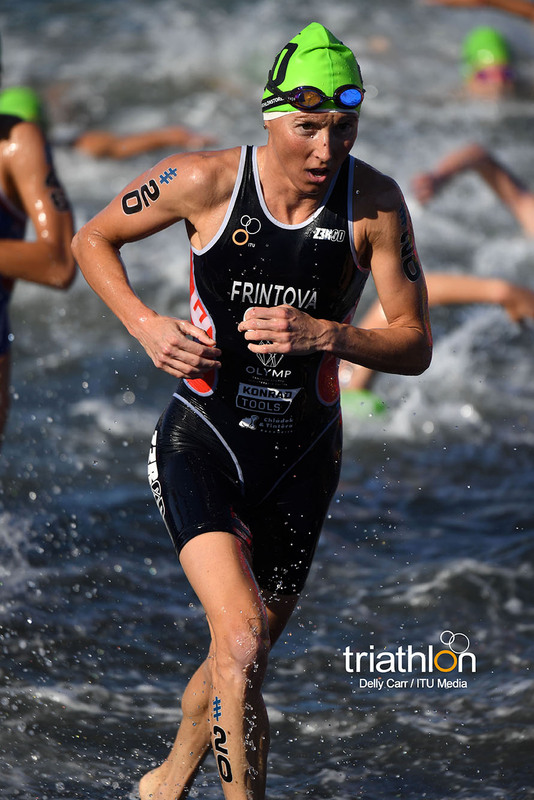 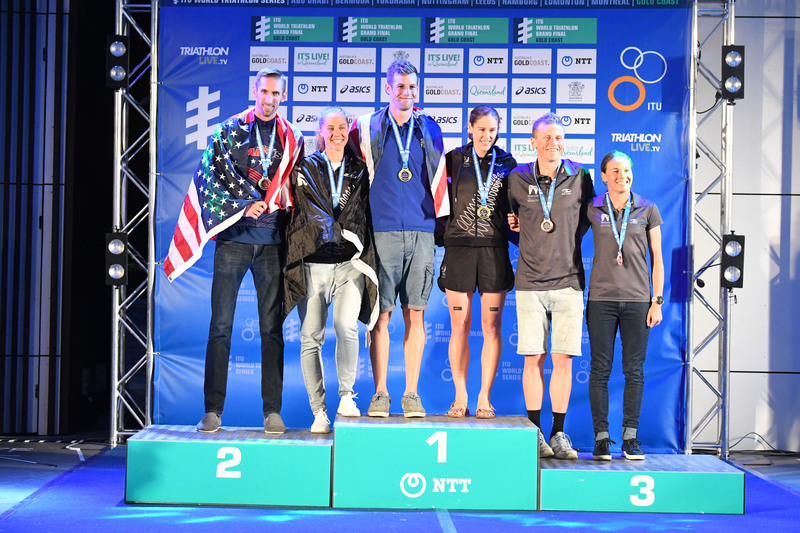 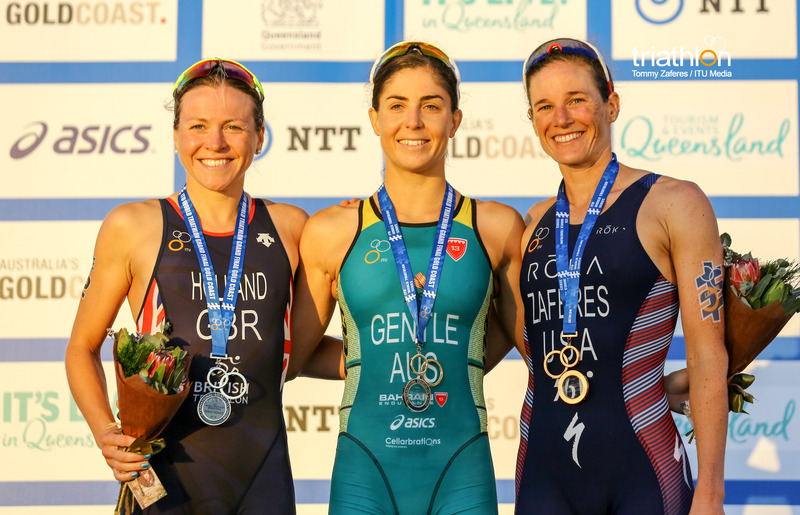 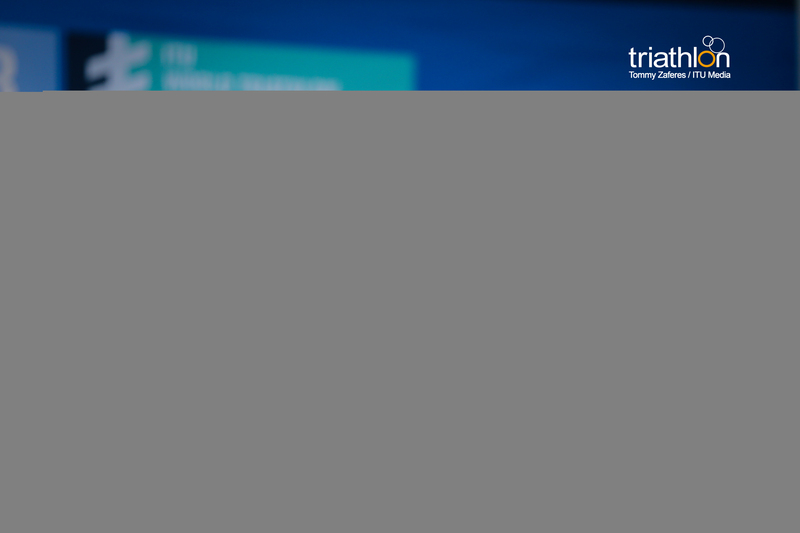 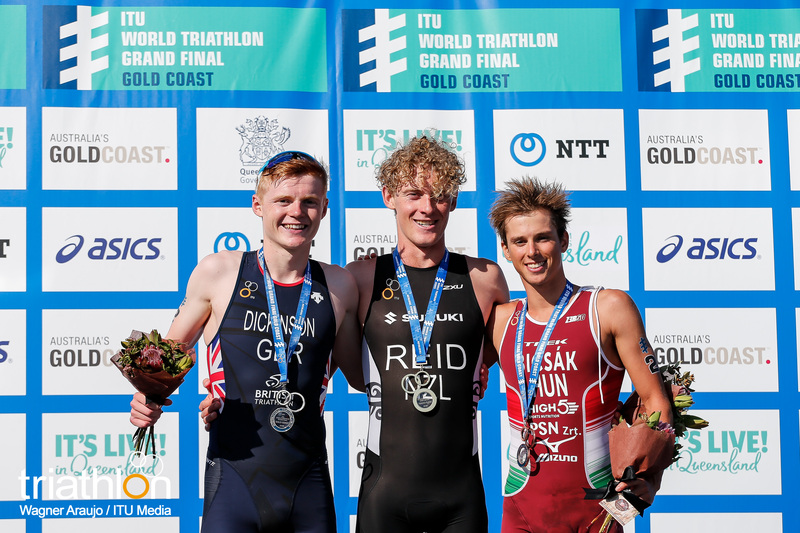 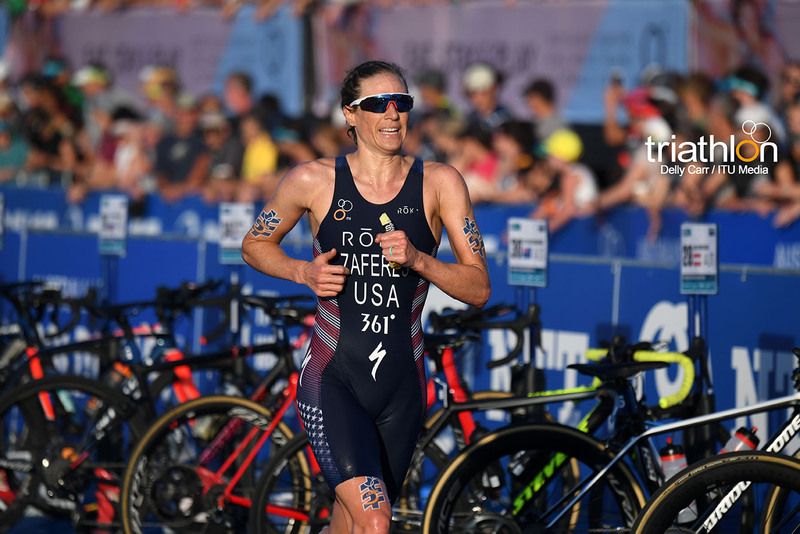 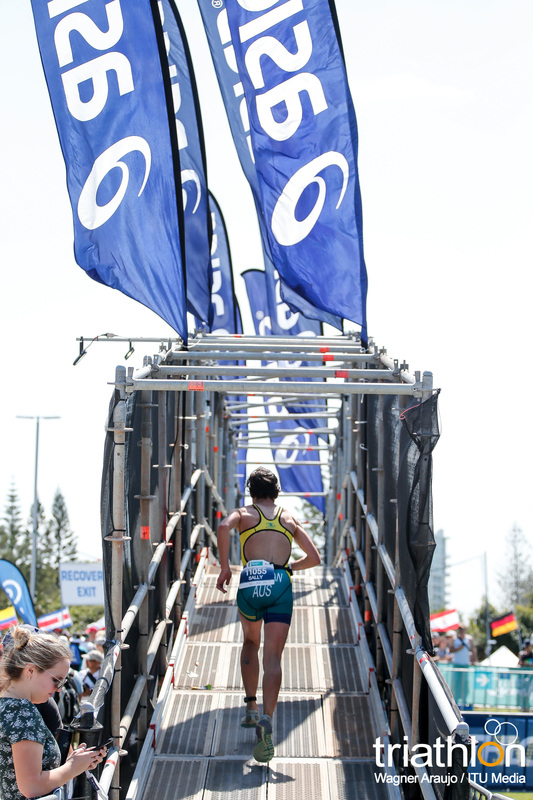 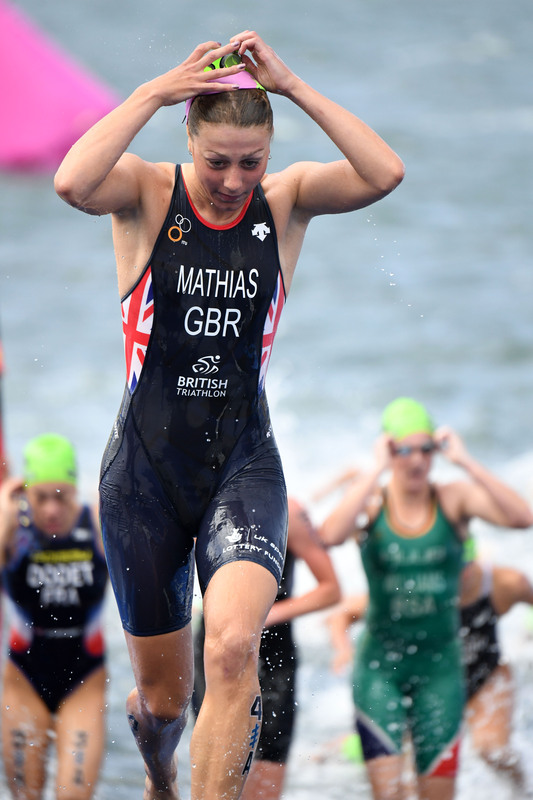 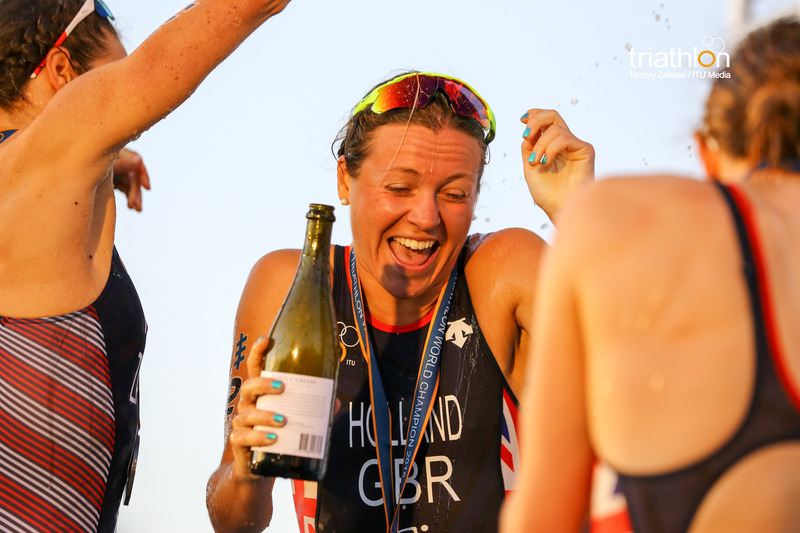 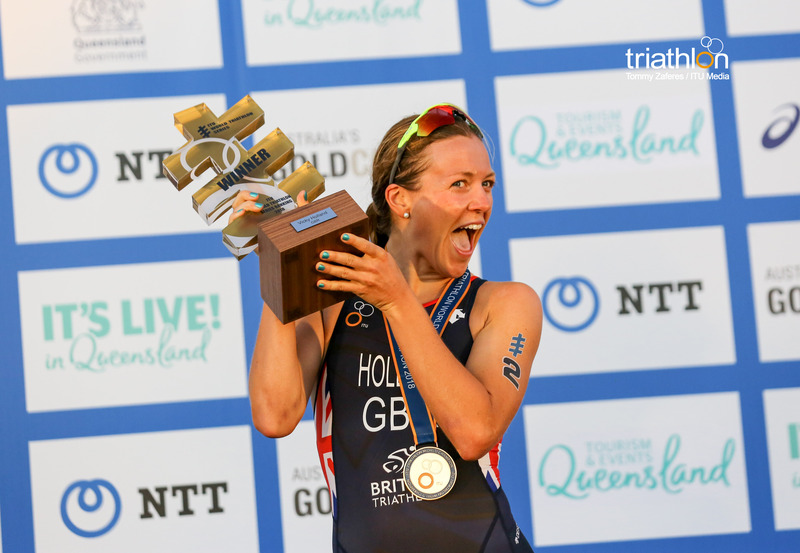 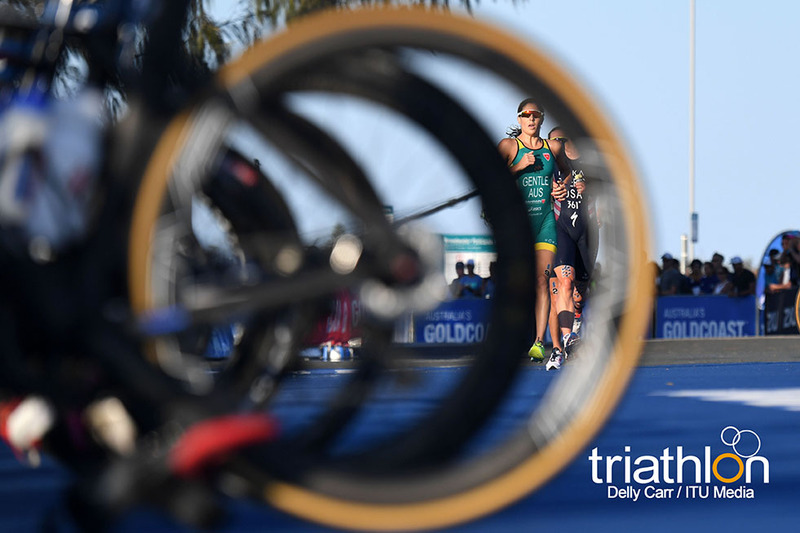 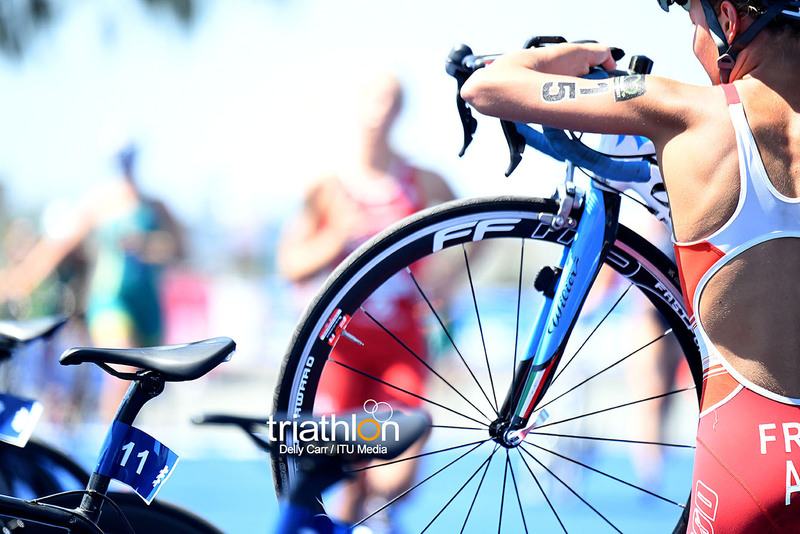 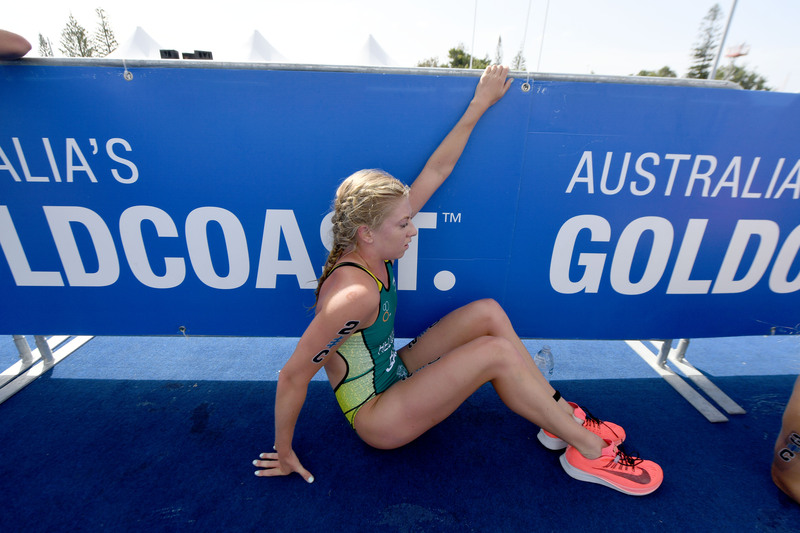 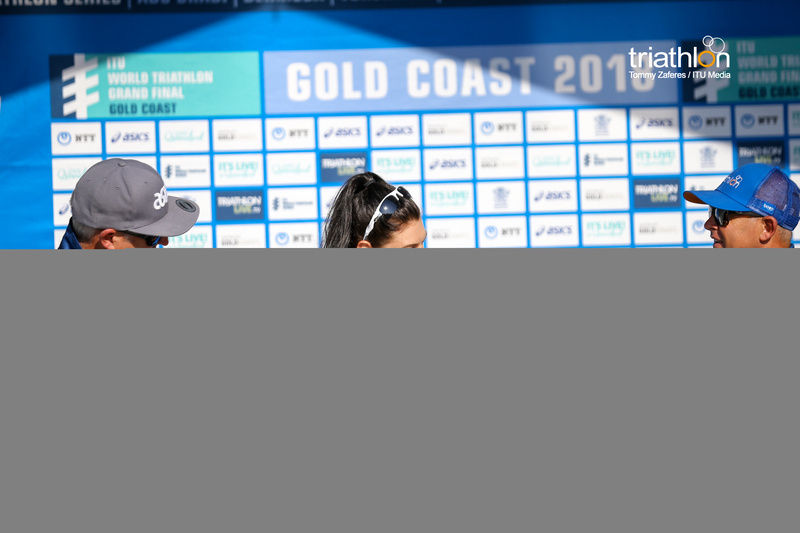 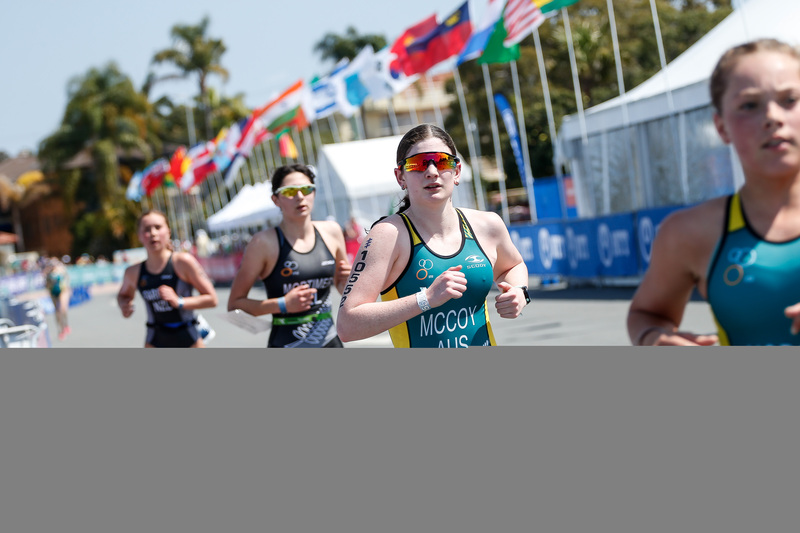 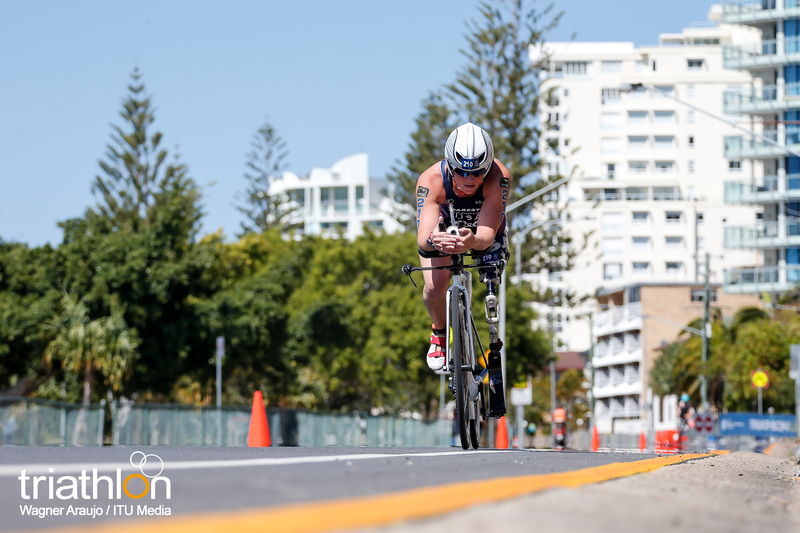 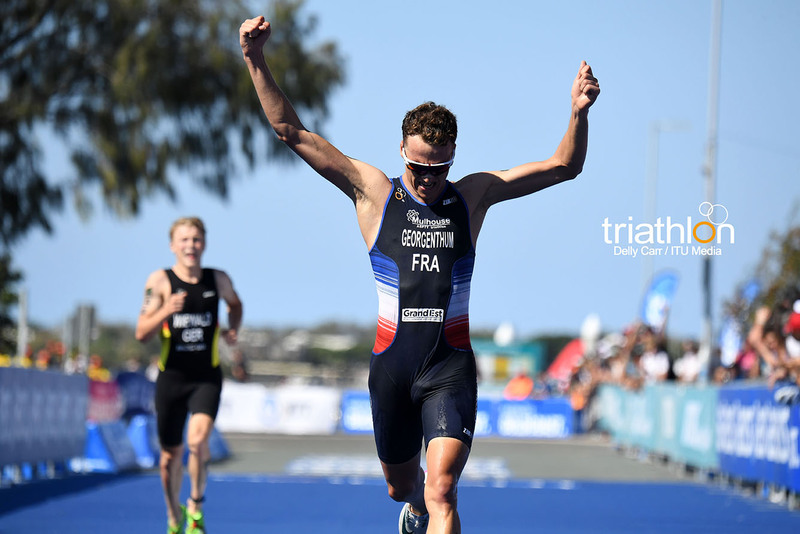 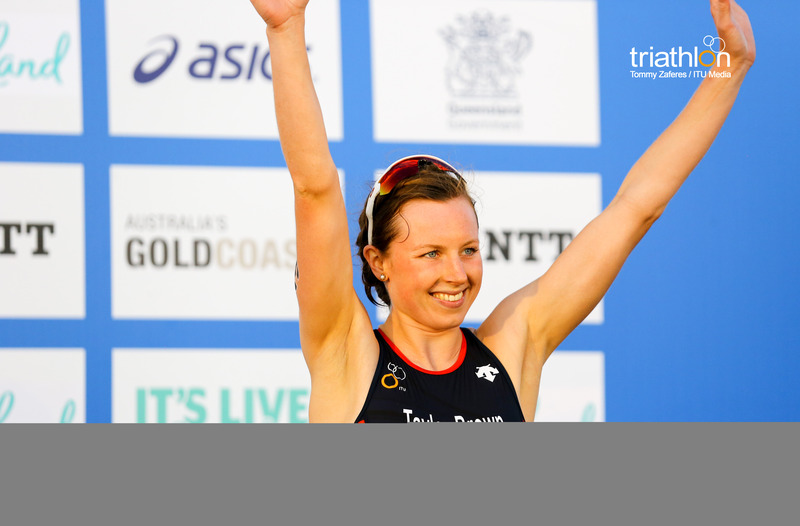 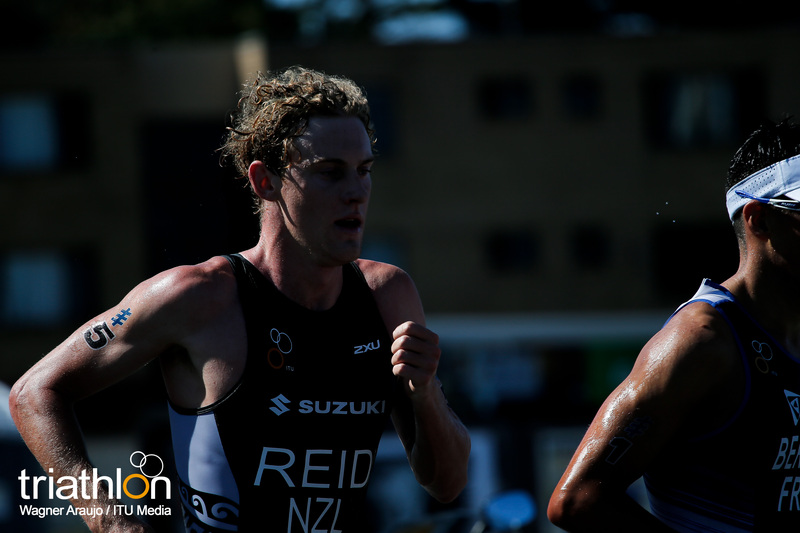 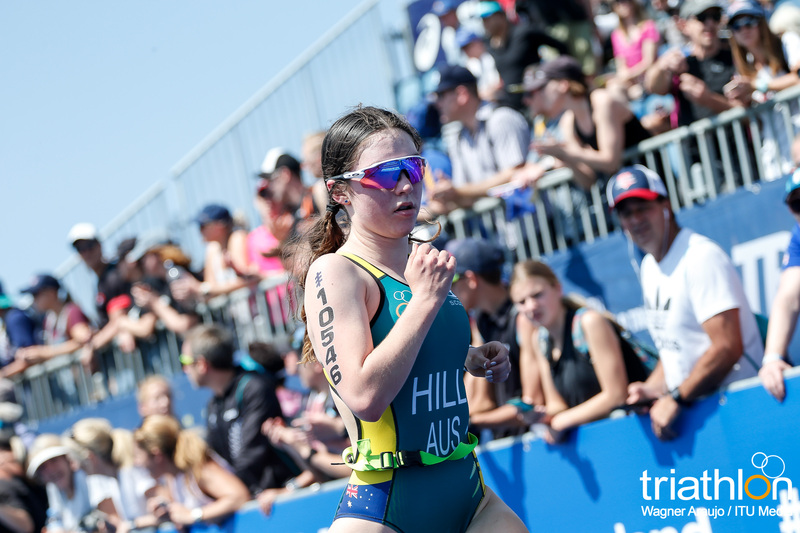 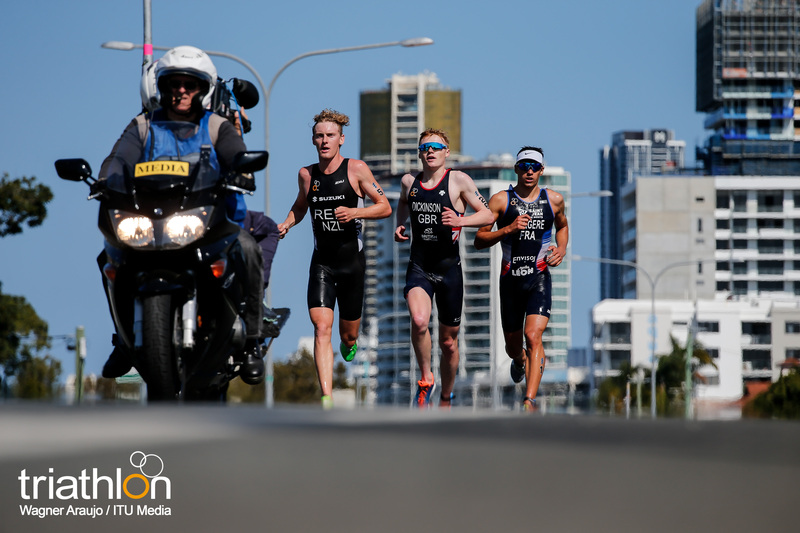 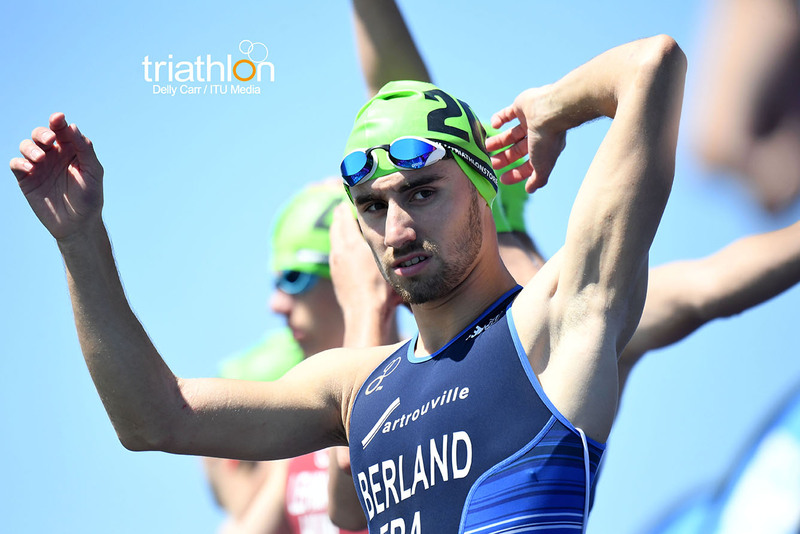 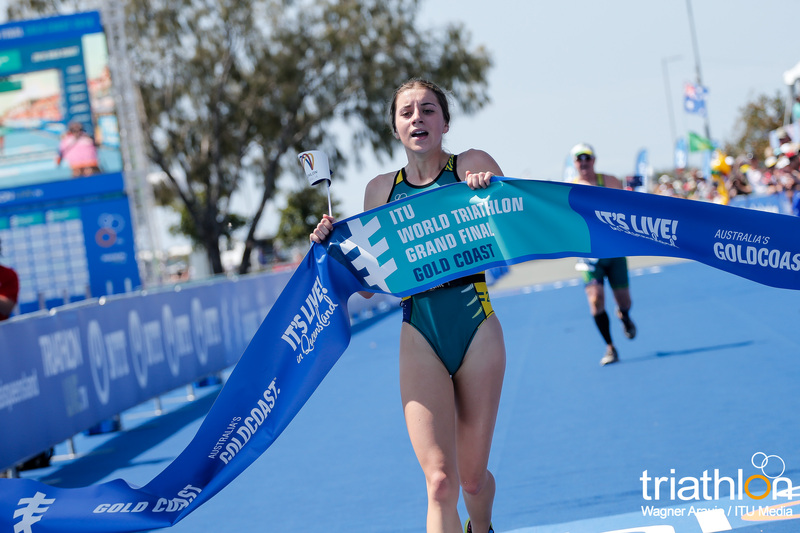 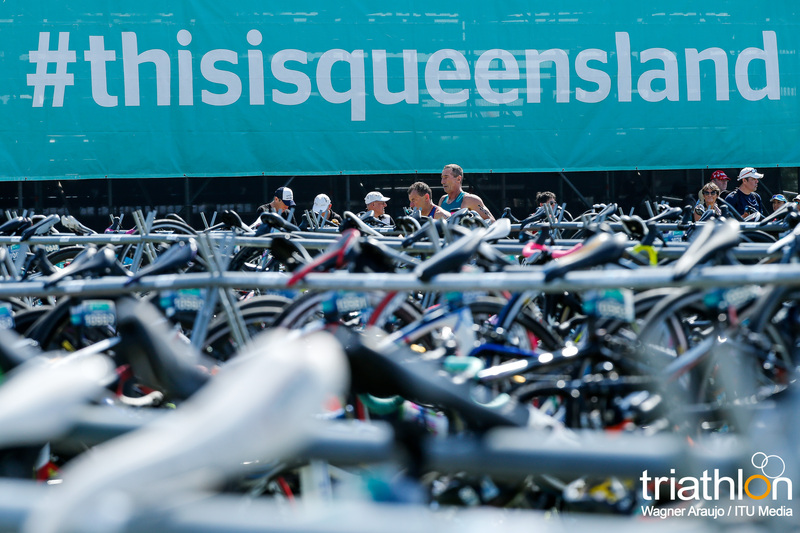 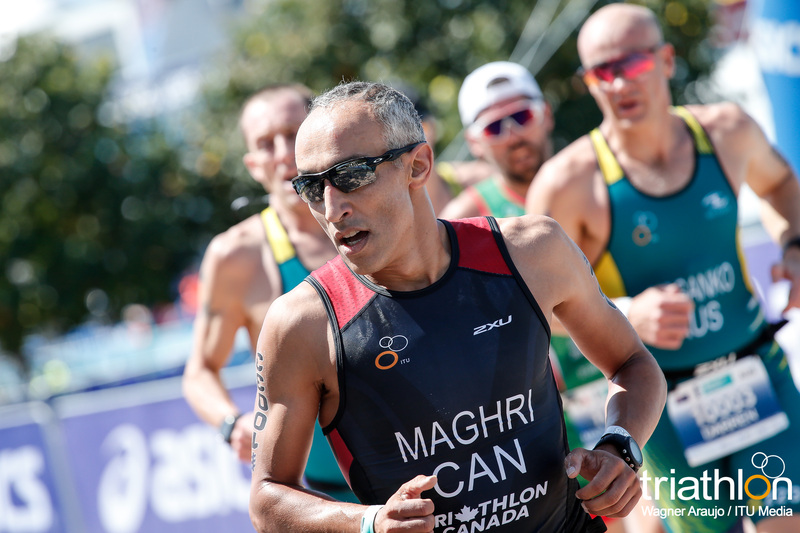 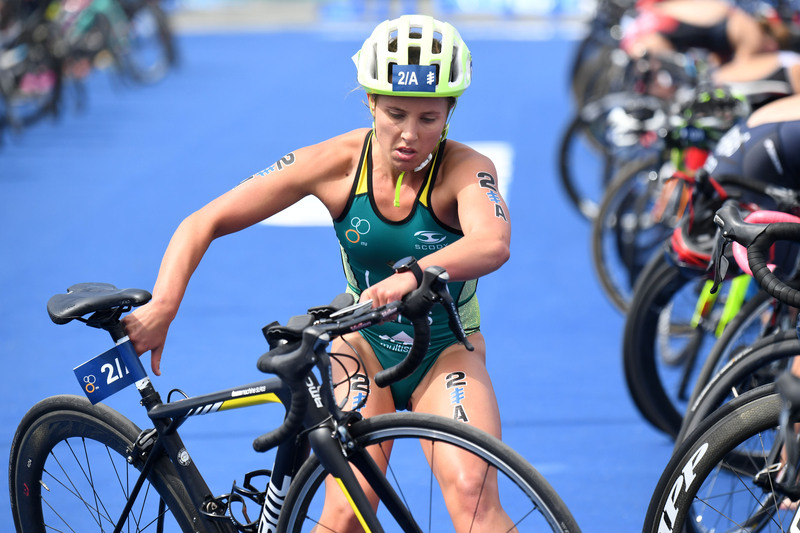 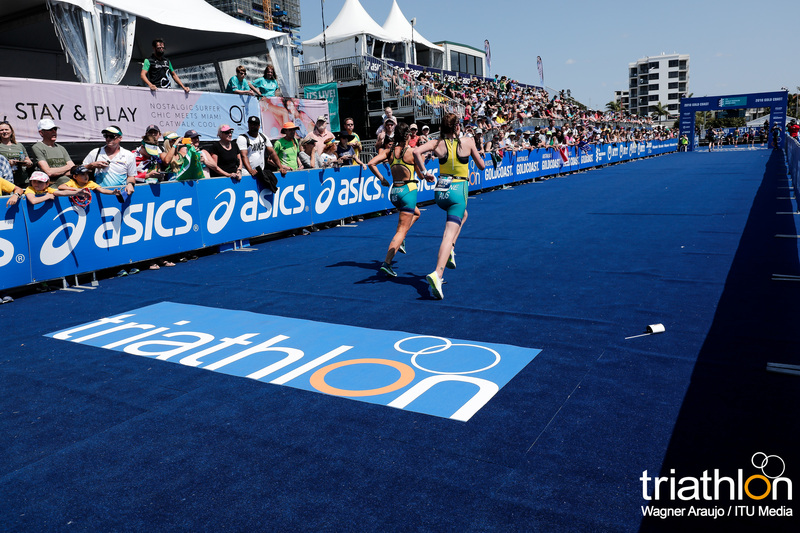 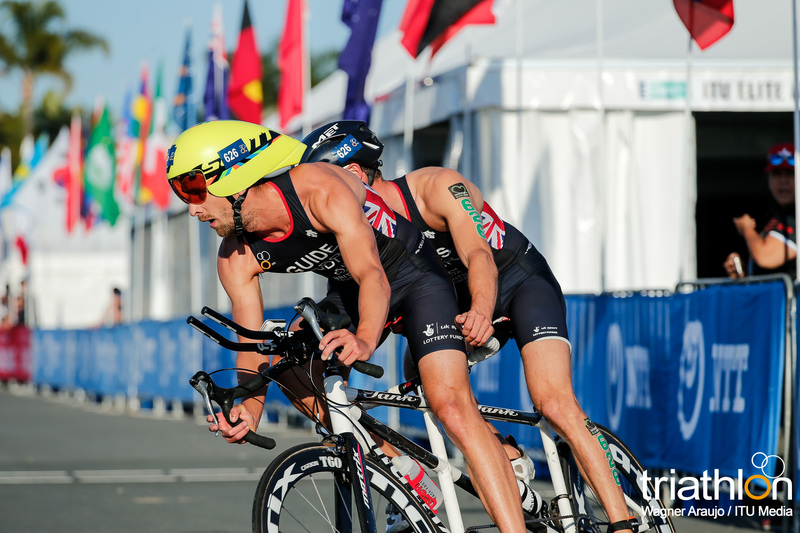 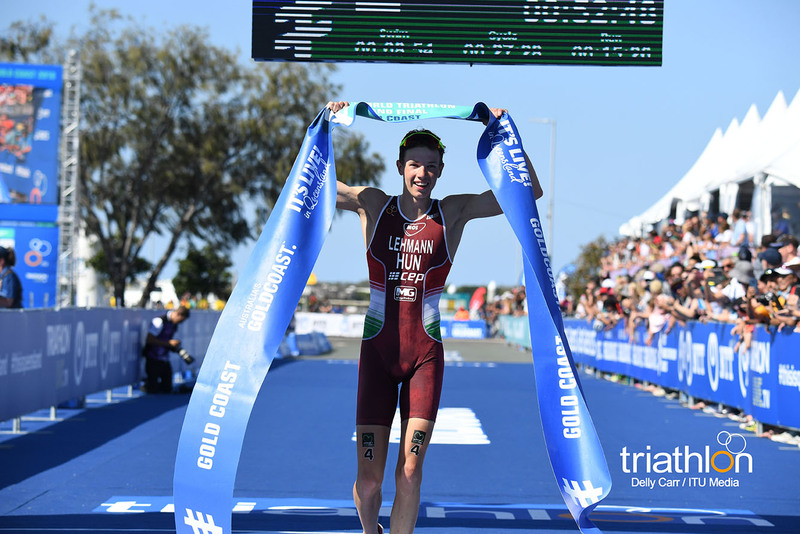 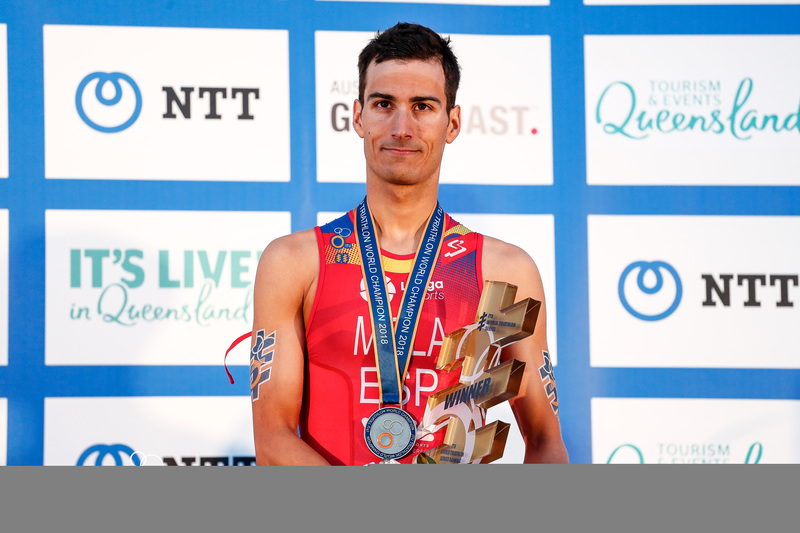 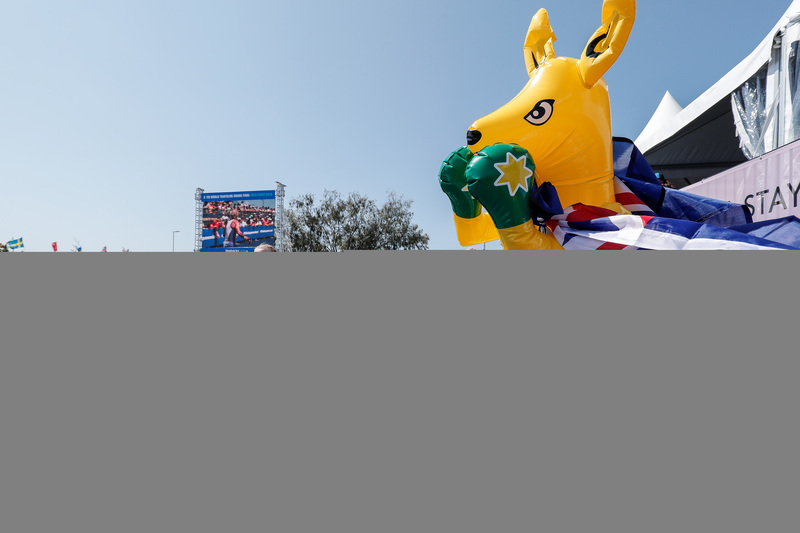 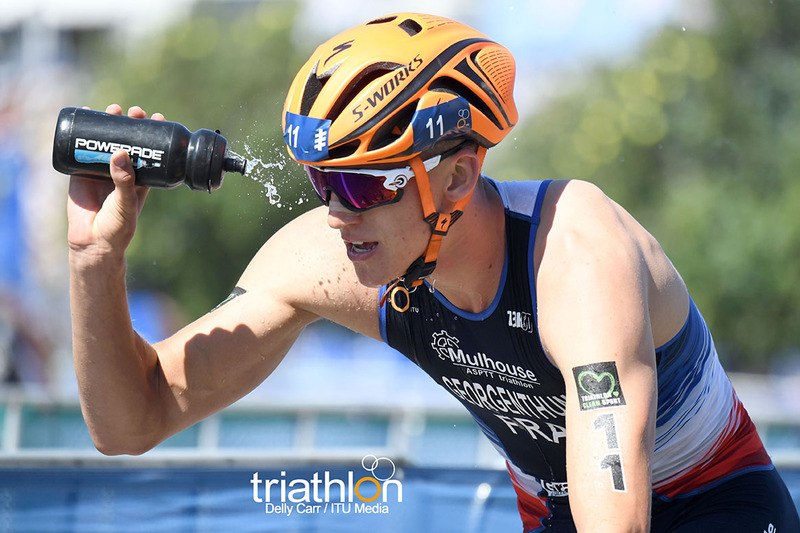 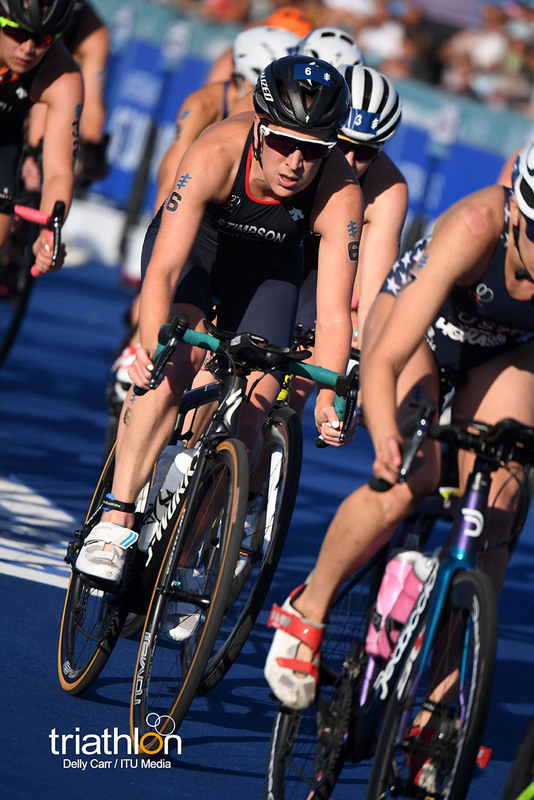 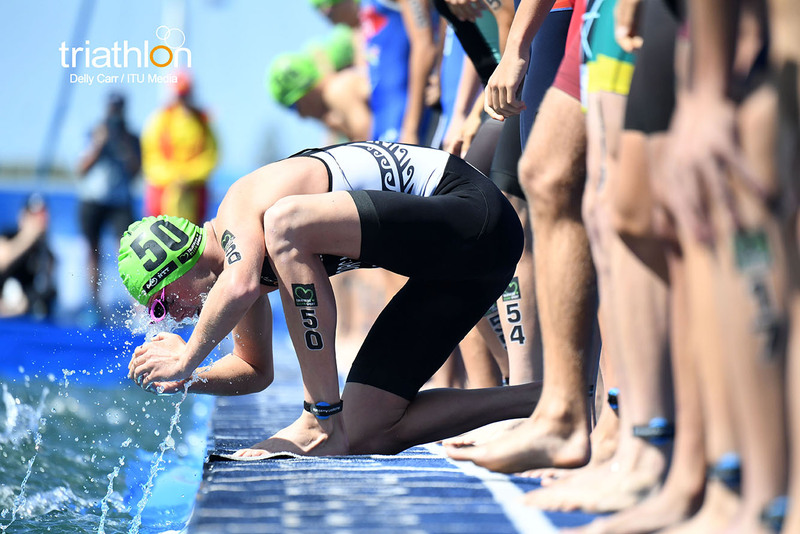 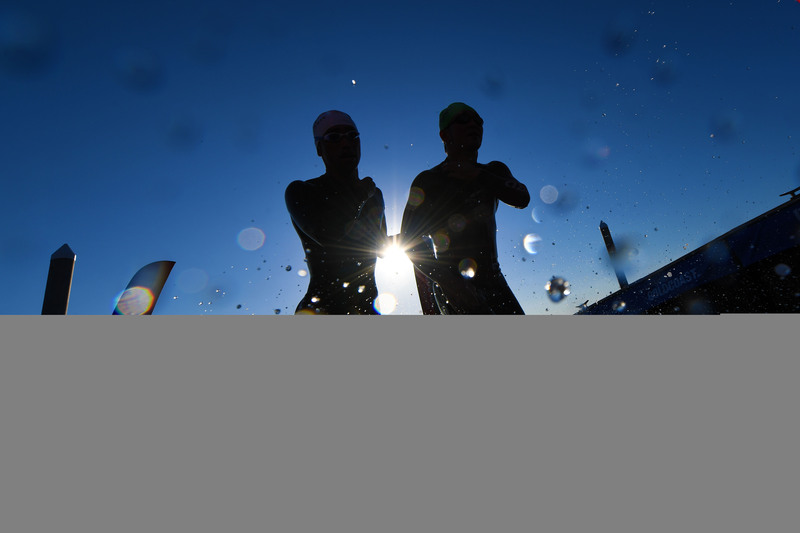 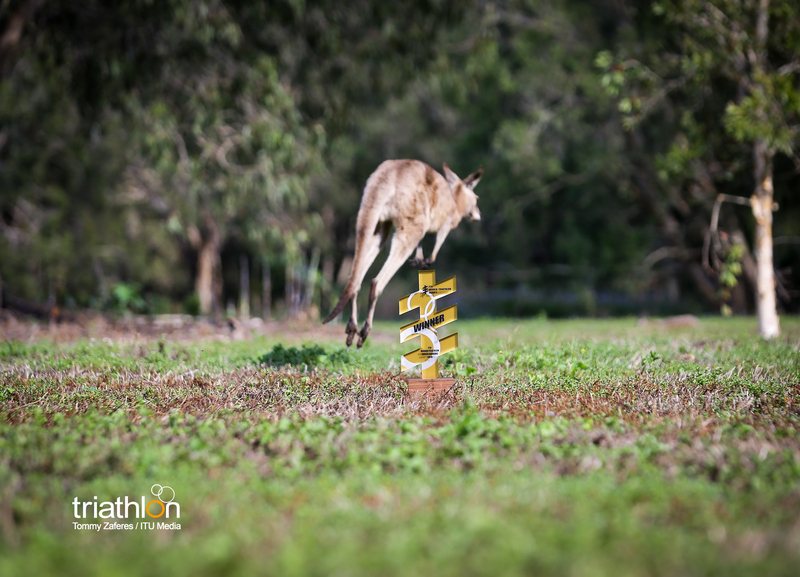 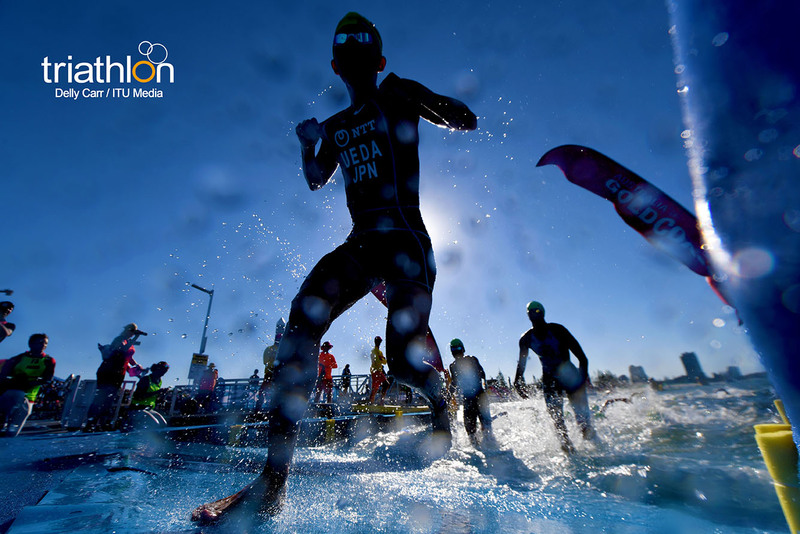 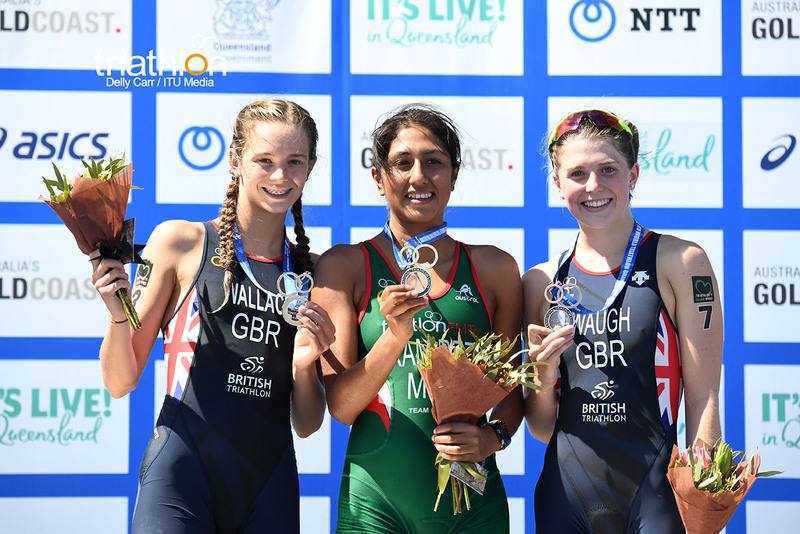 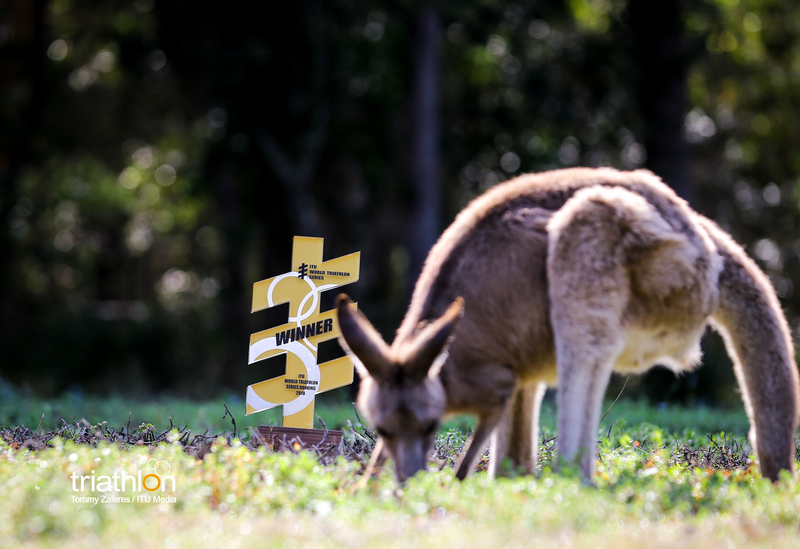 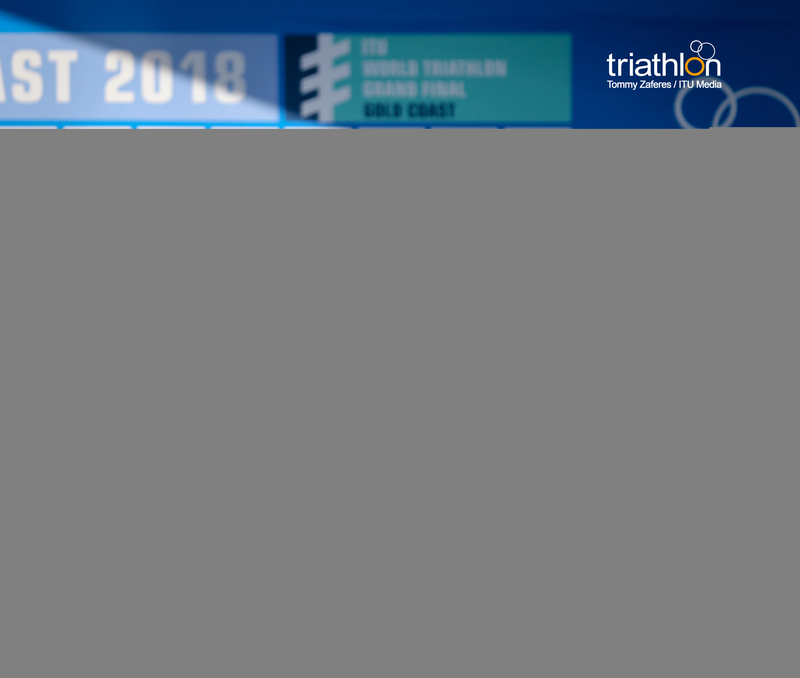 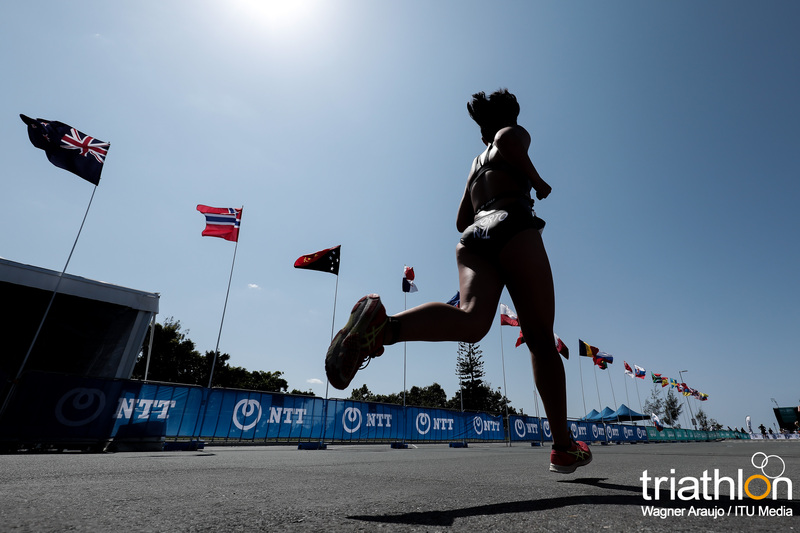 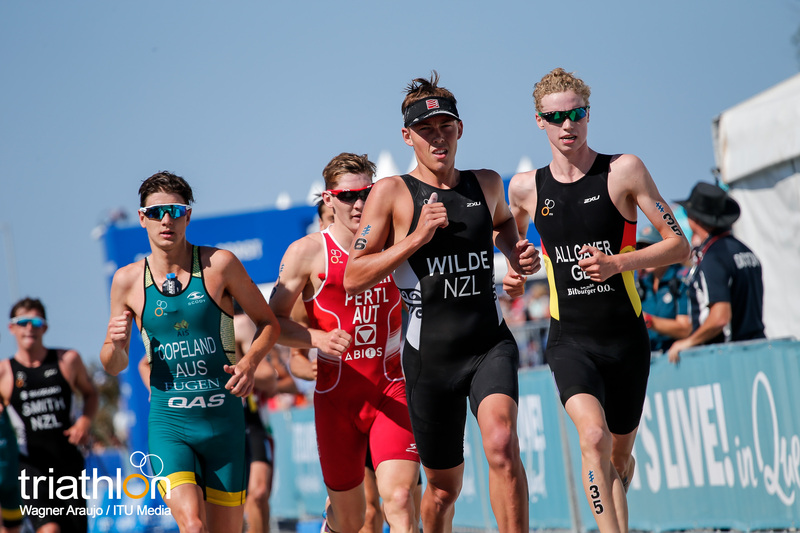 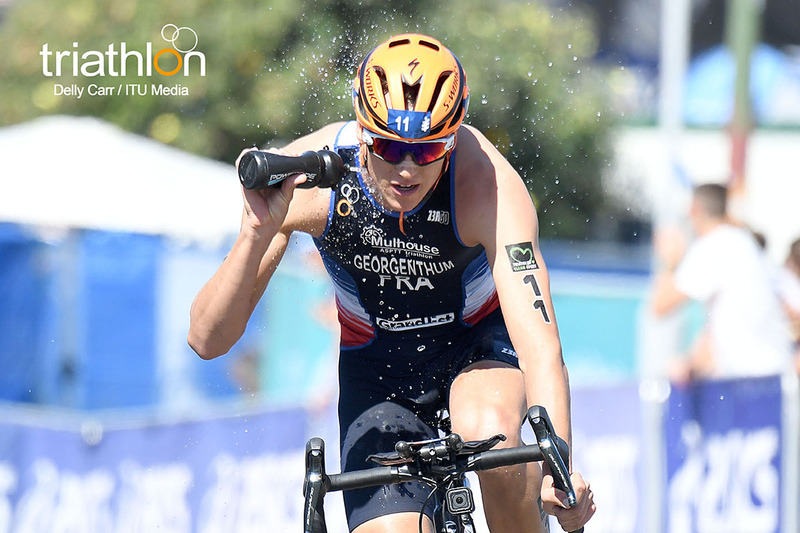 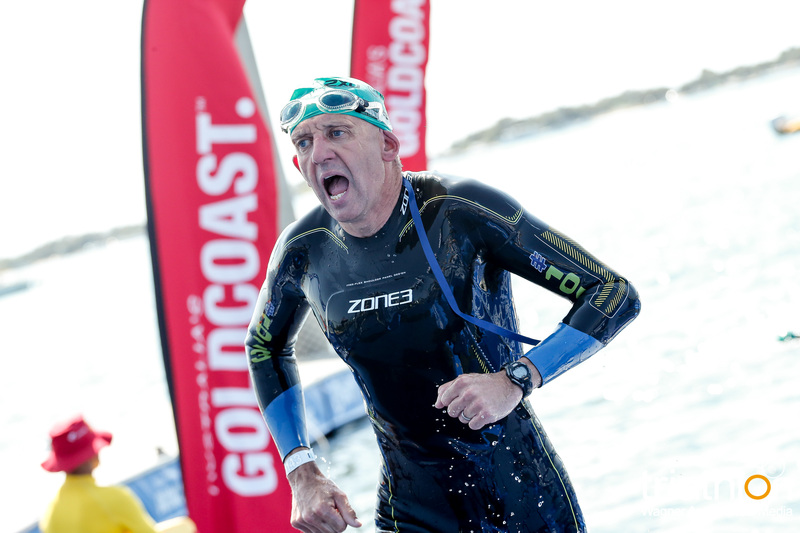 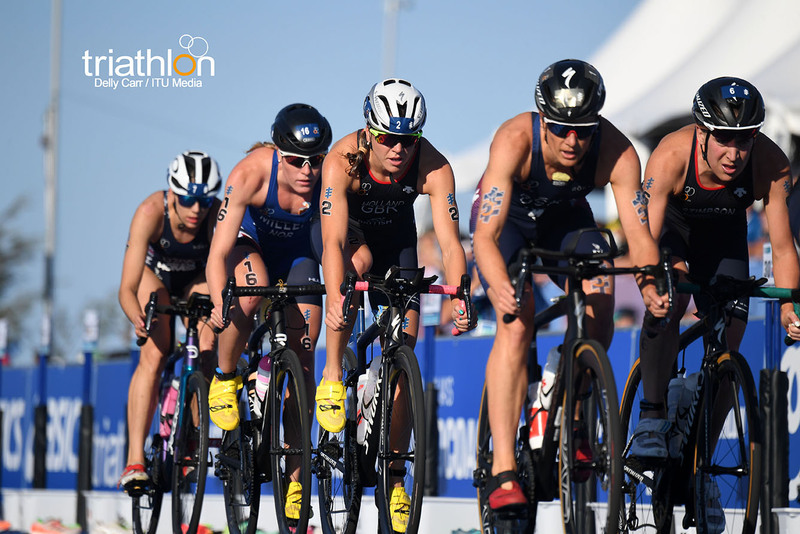 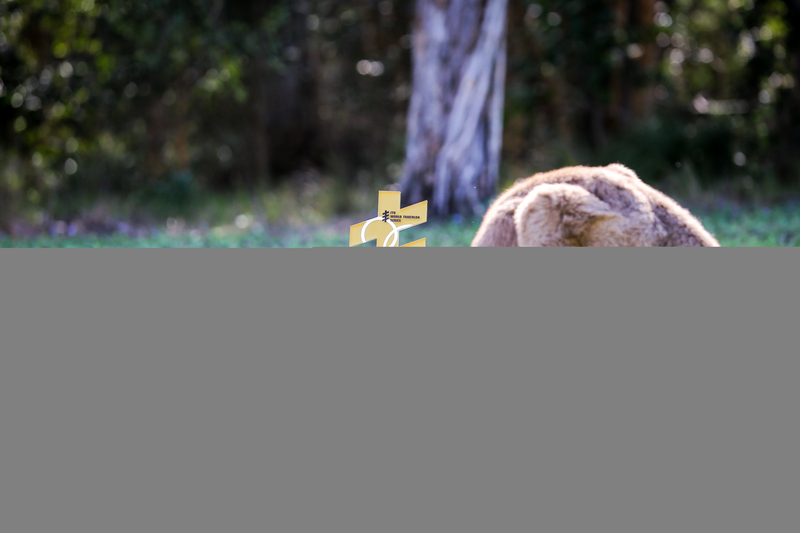 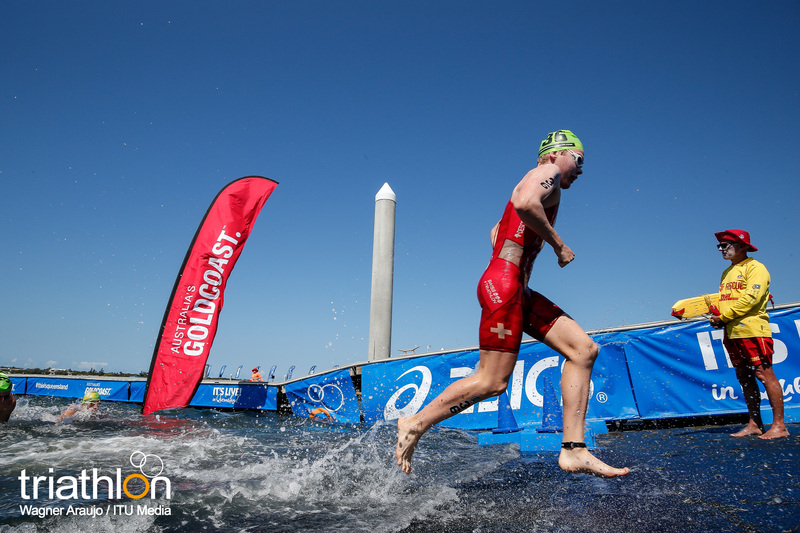 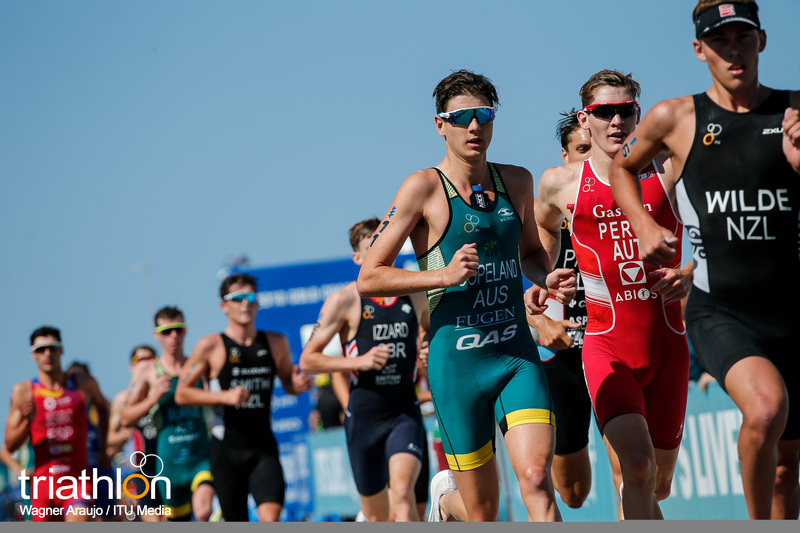 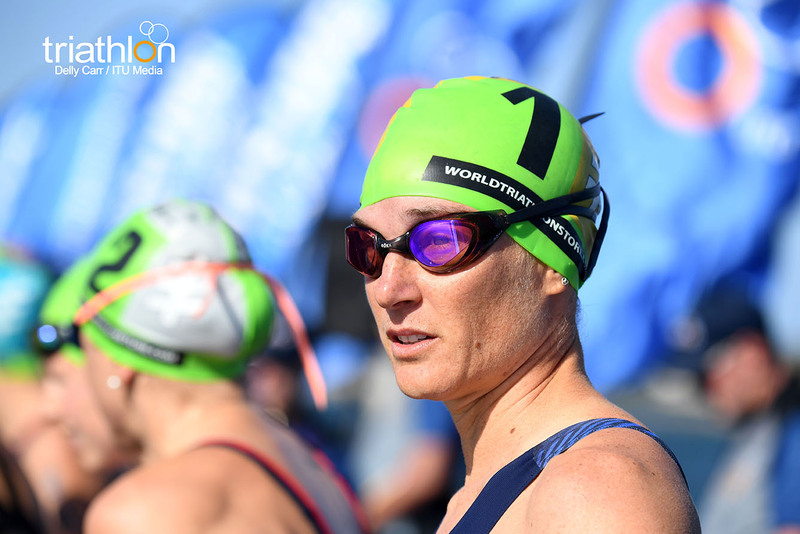 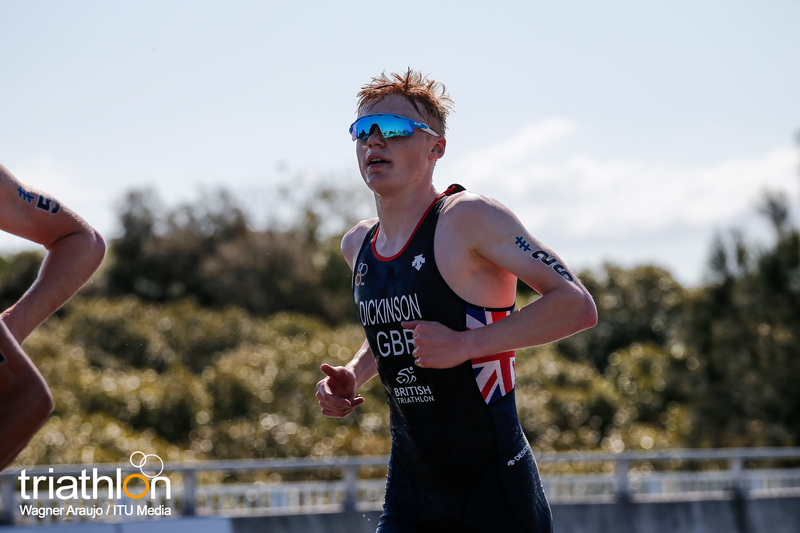 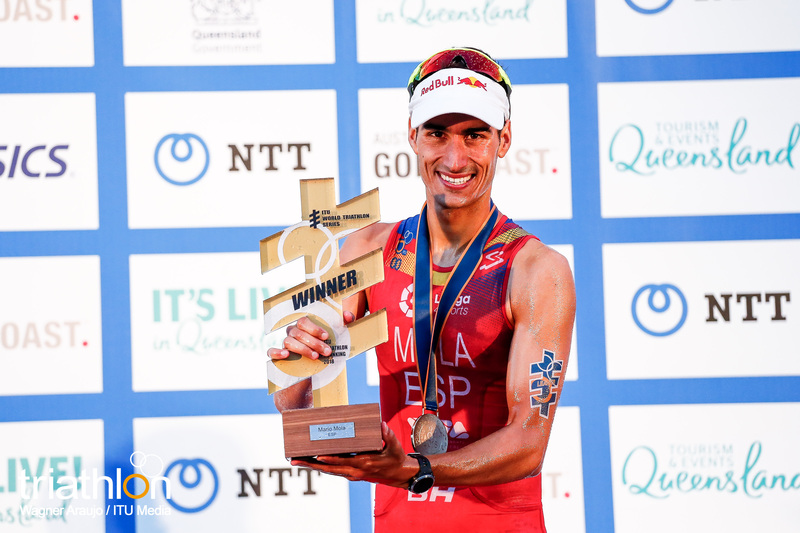 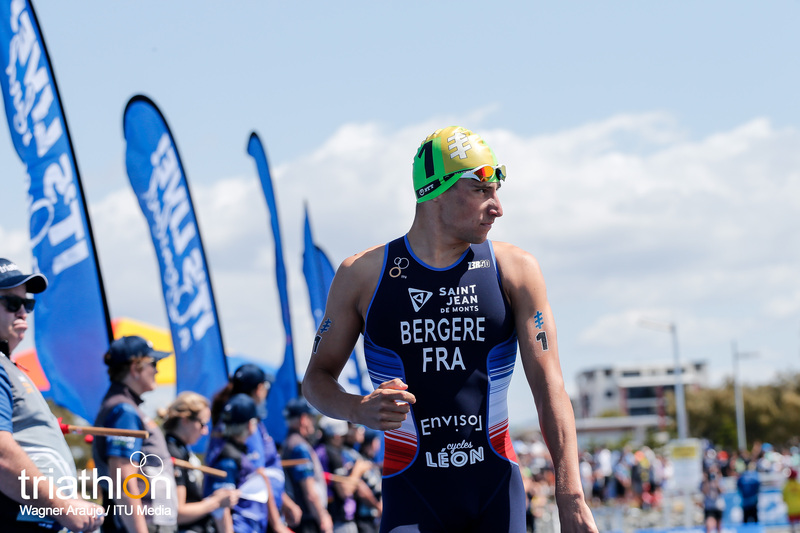 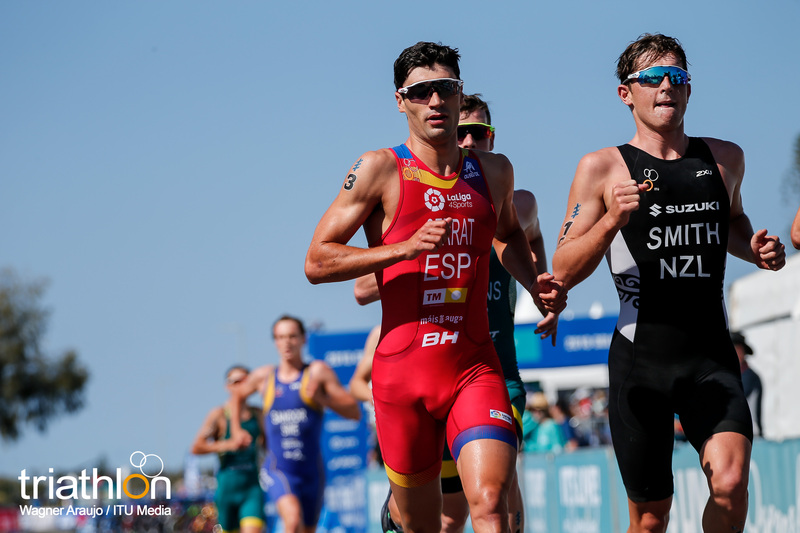 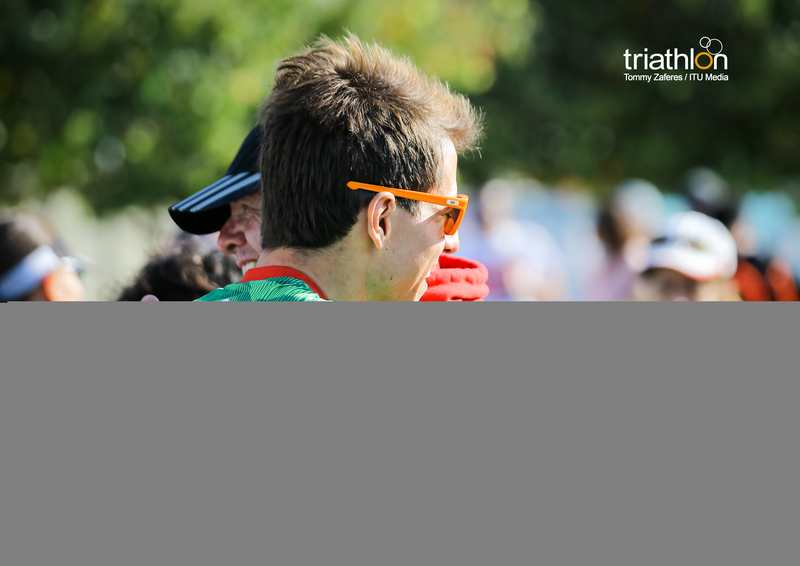 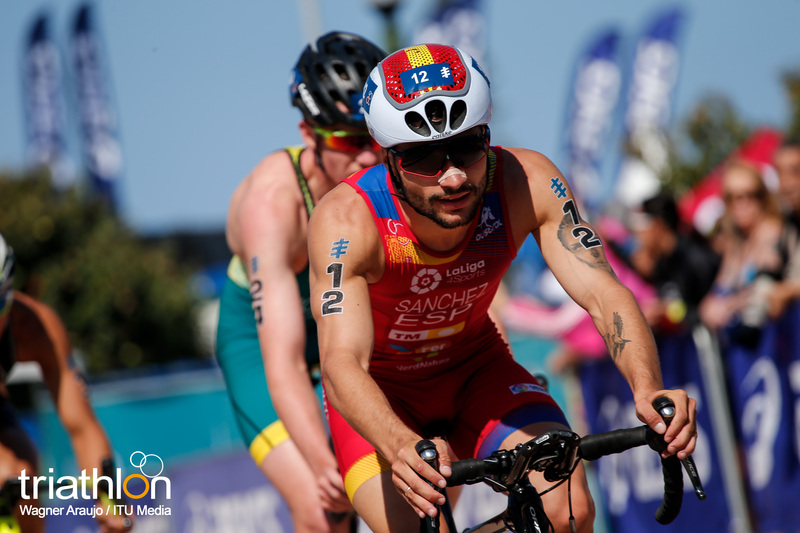 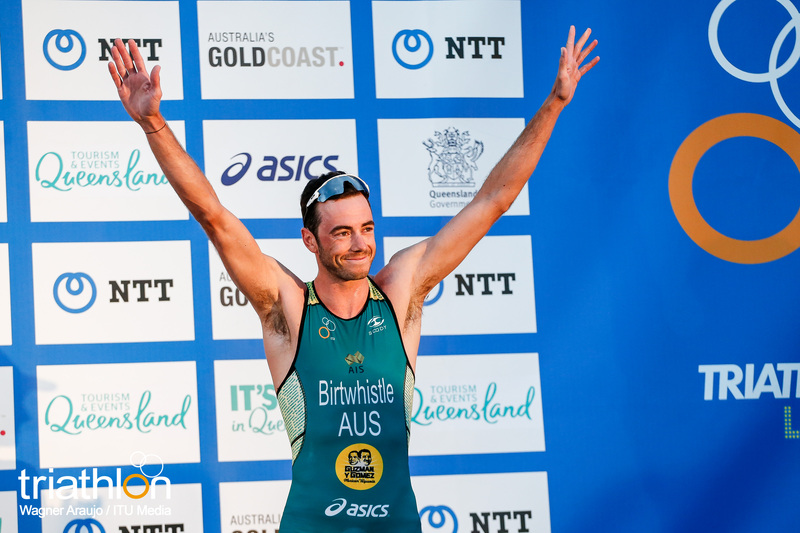 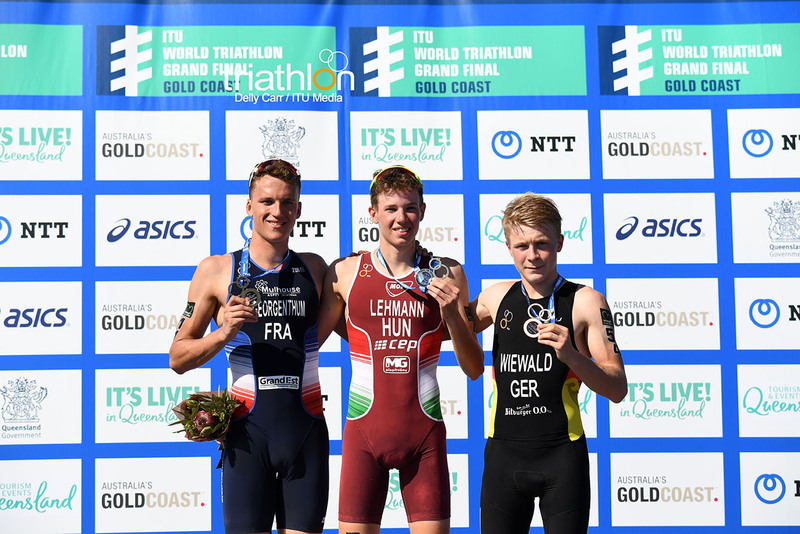 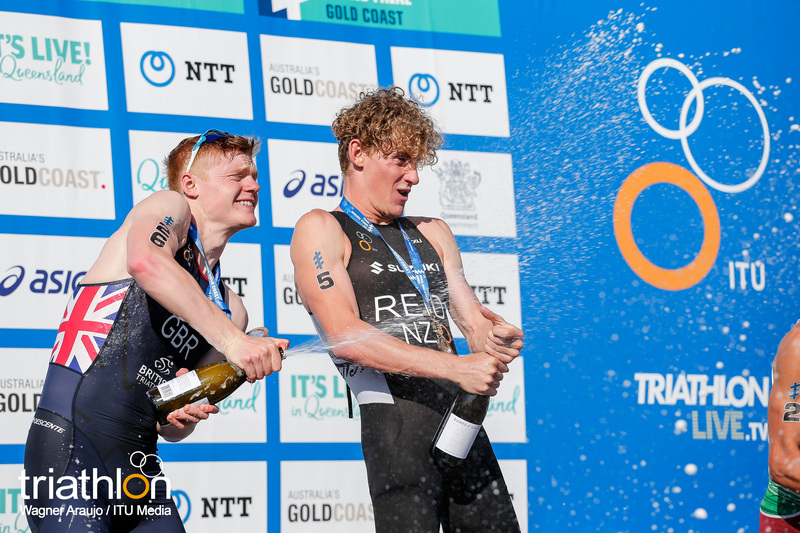 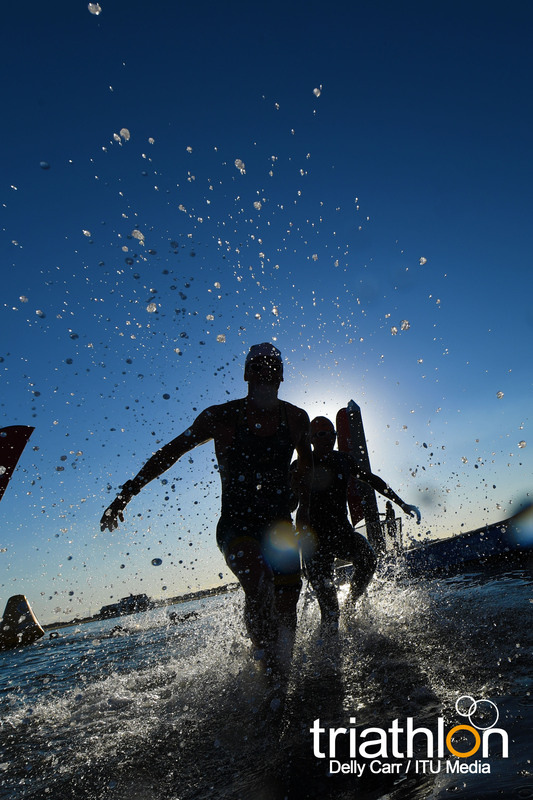 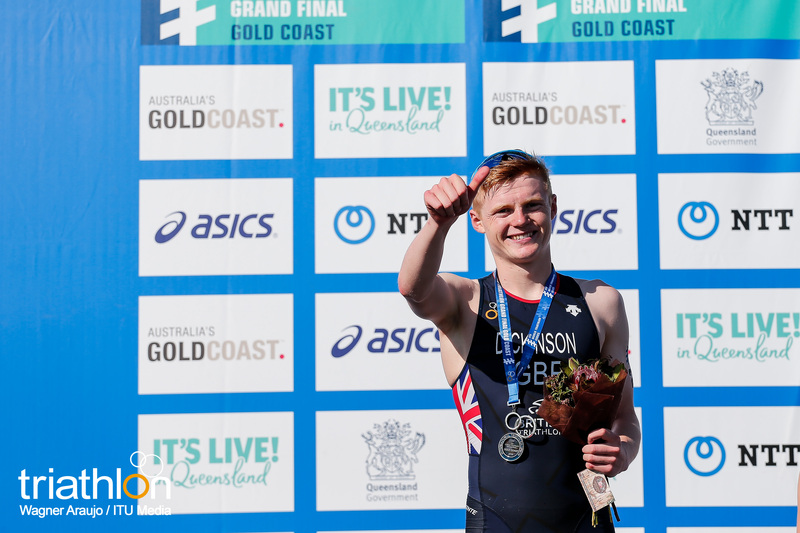 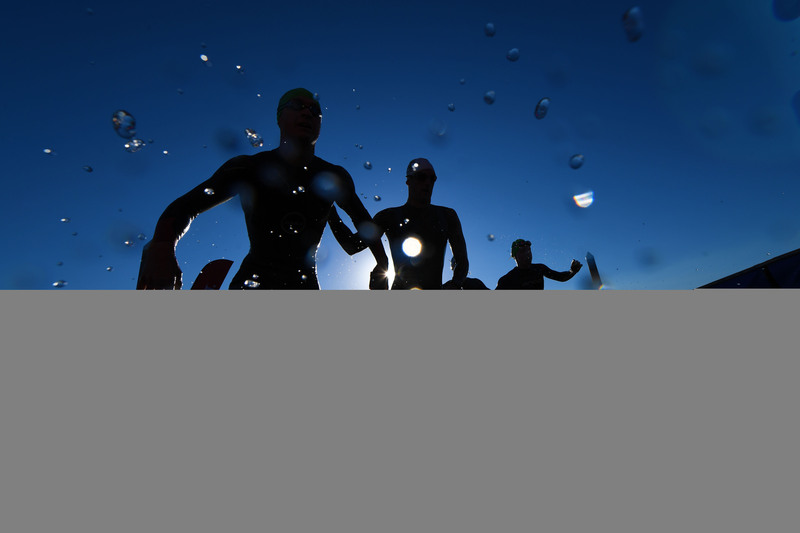 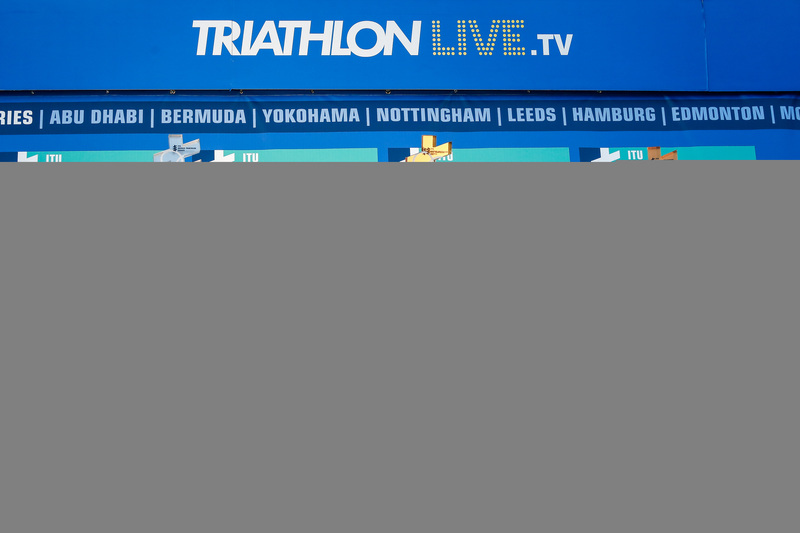 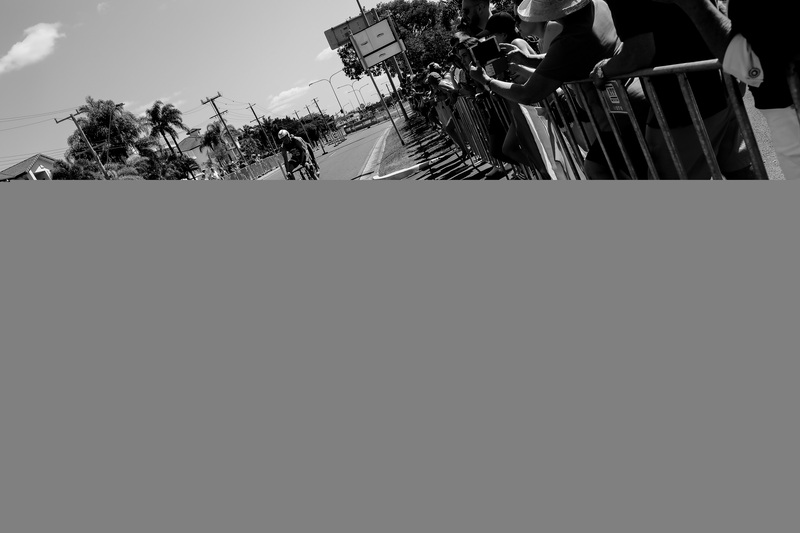 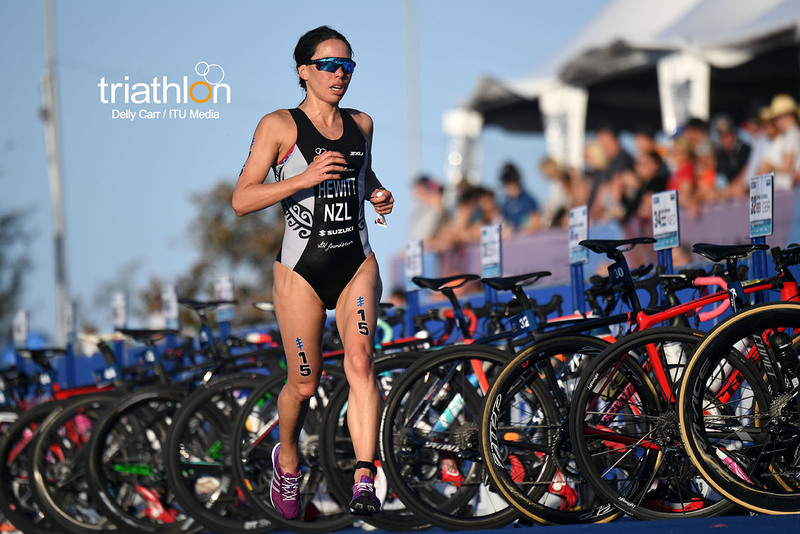 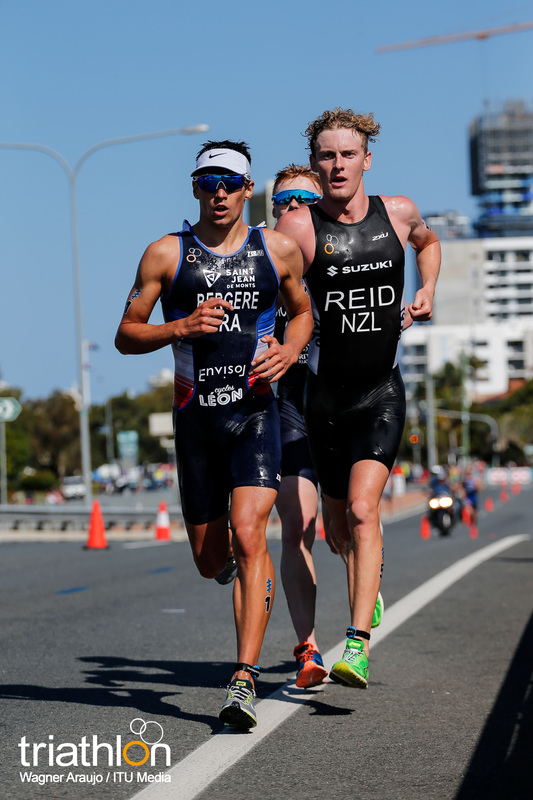 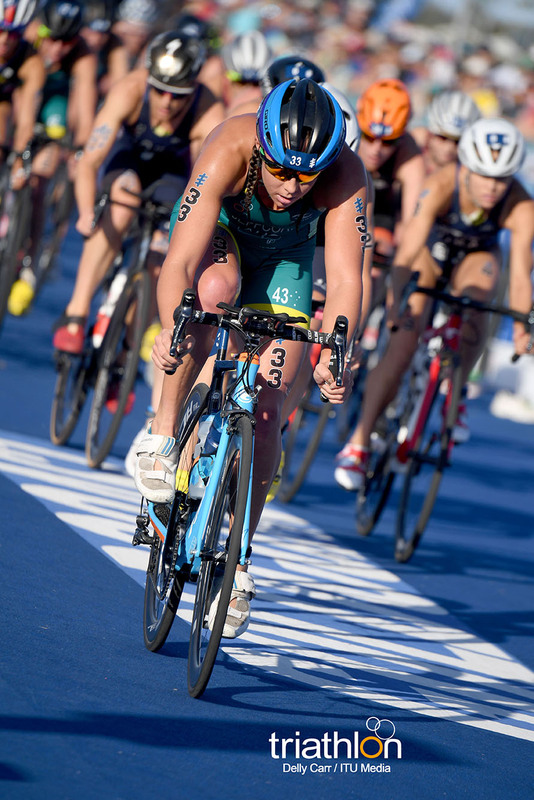 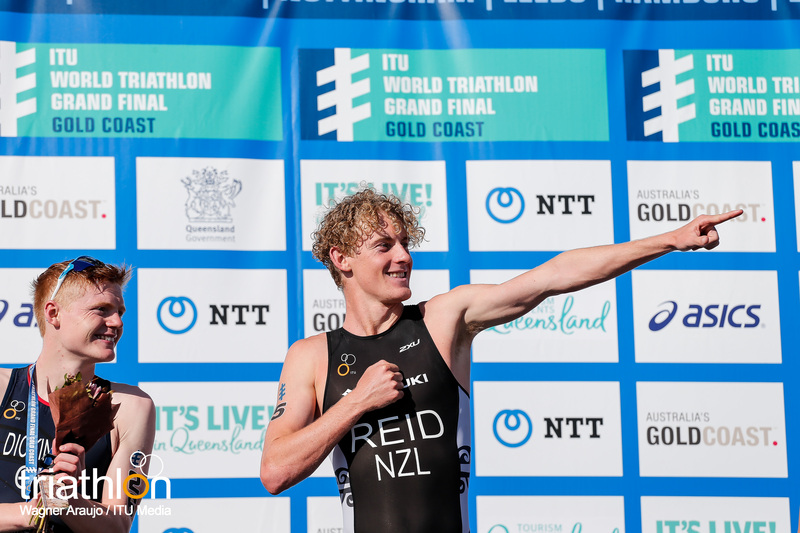 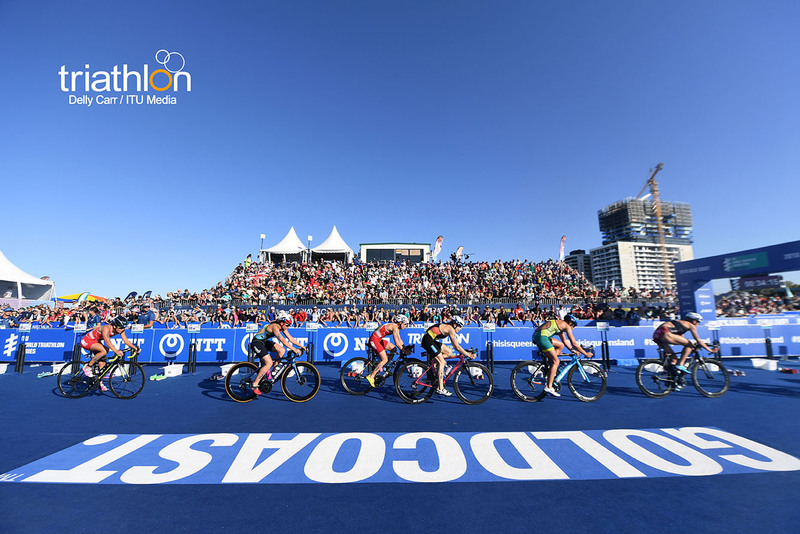 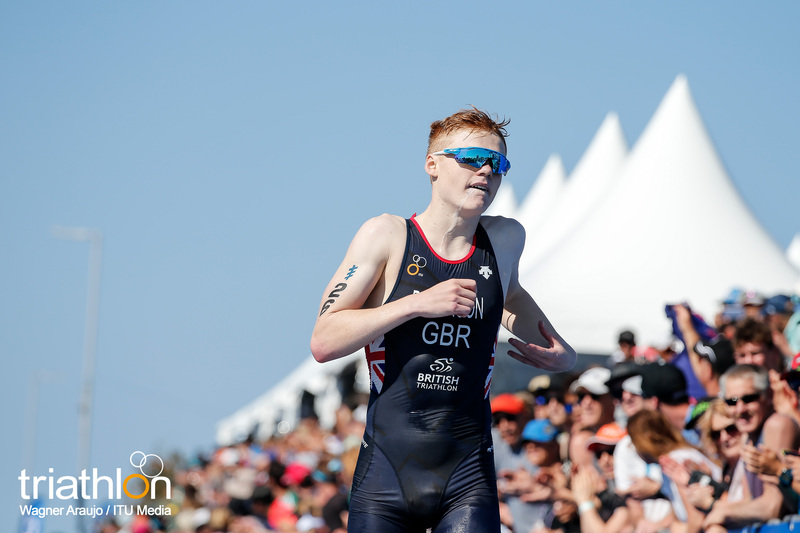 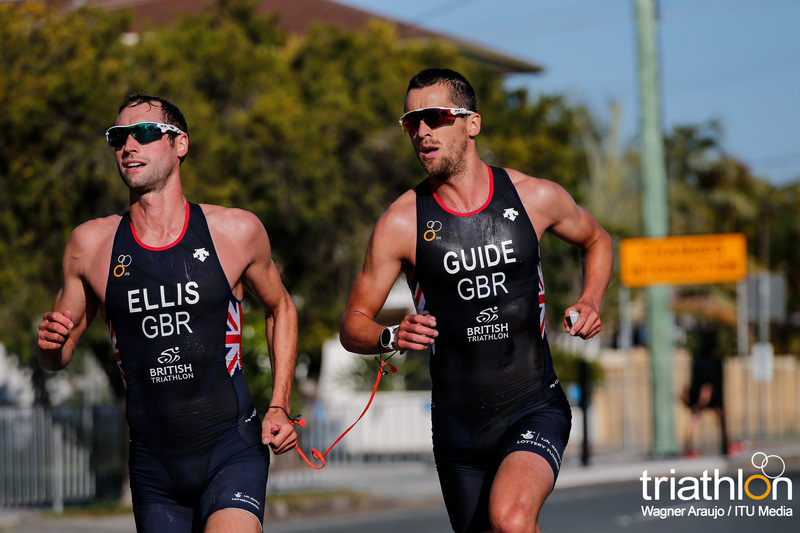 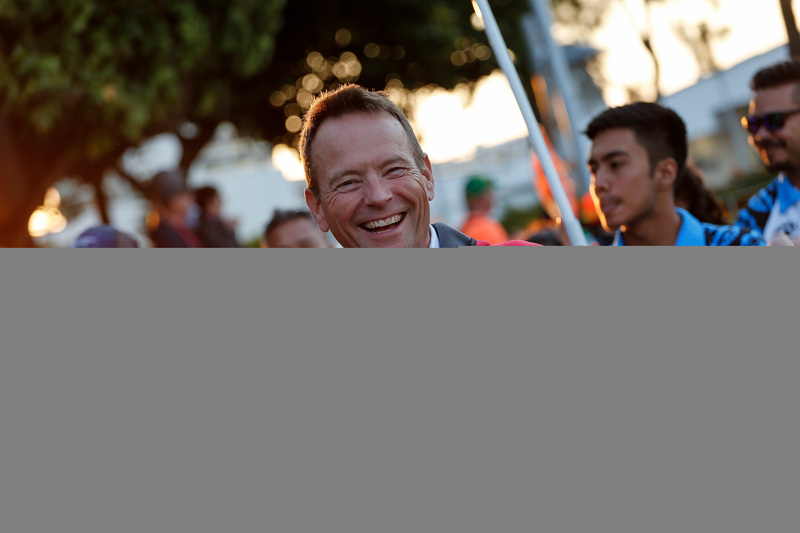 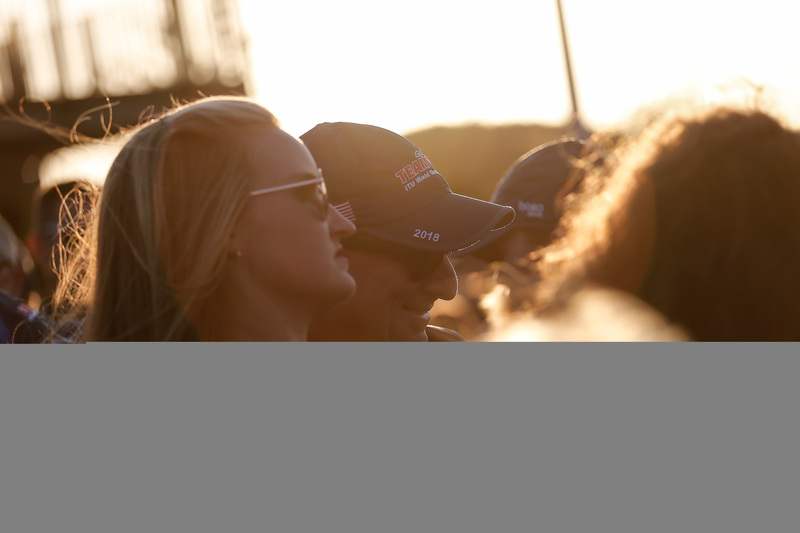 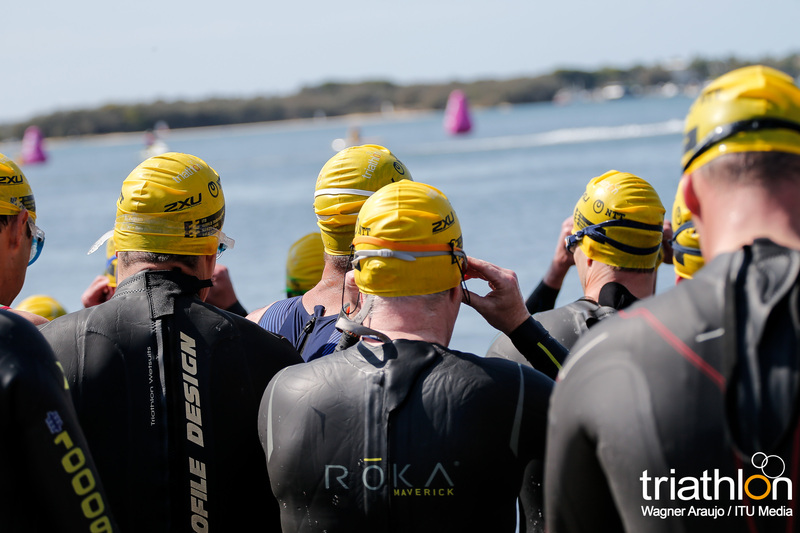 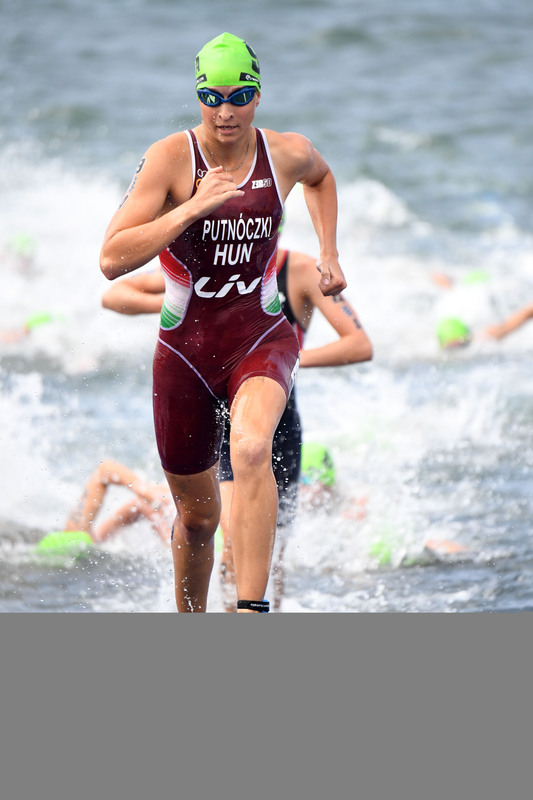 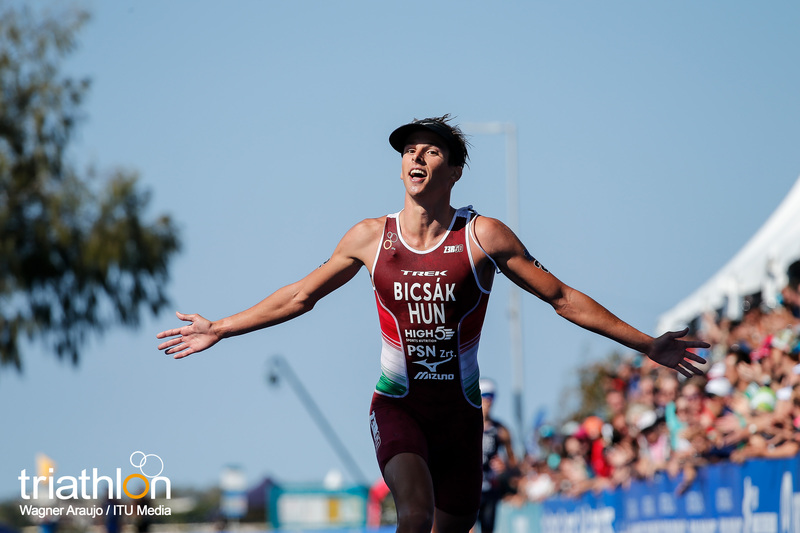 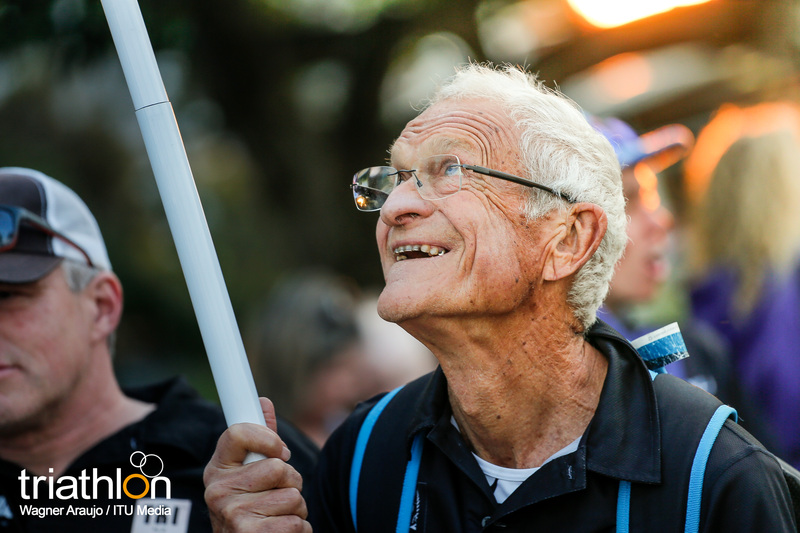 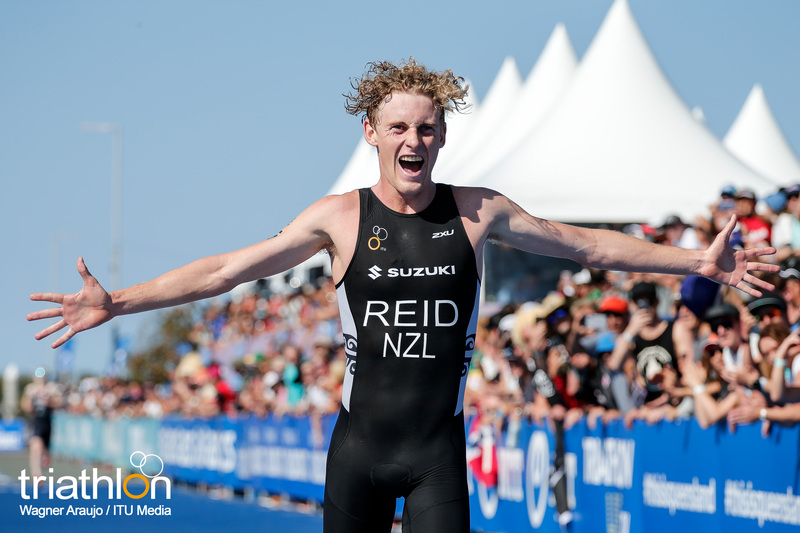 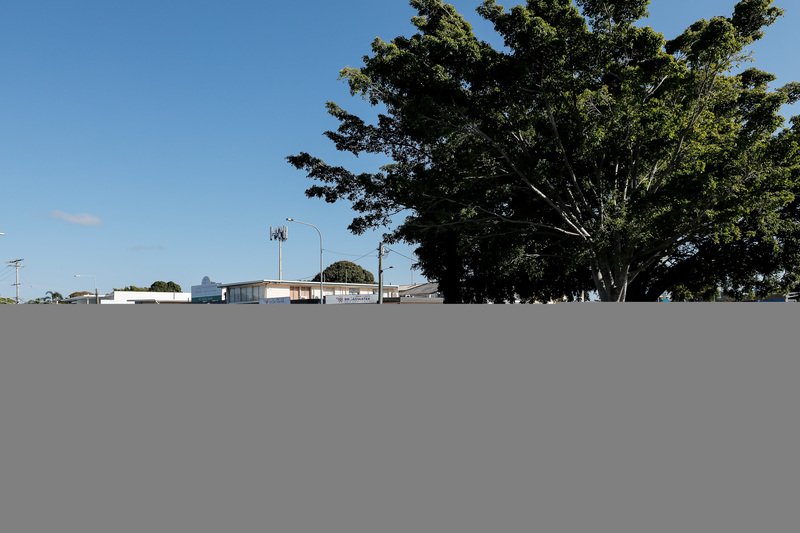 “ITU is very happy to have agreed the dates for this Test Event and the timetable that will closely reflect conditions that our athletes will face during the Olympic Games in 2020. 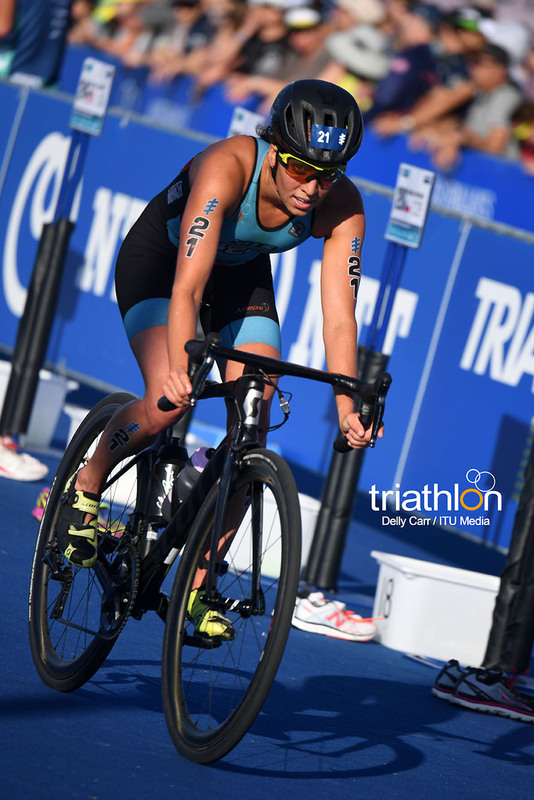 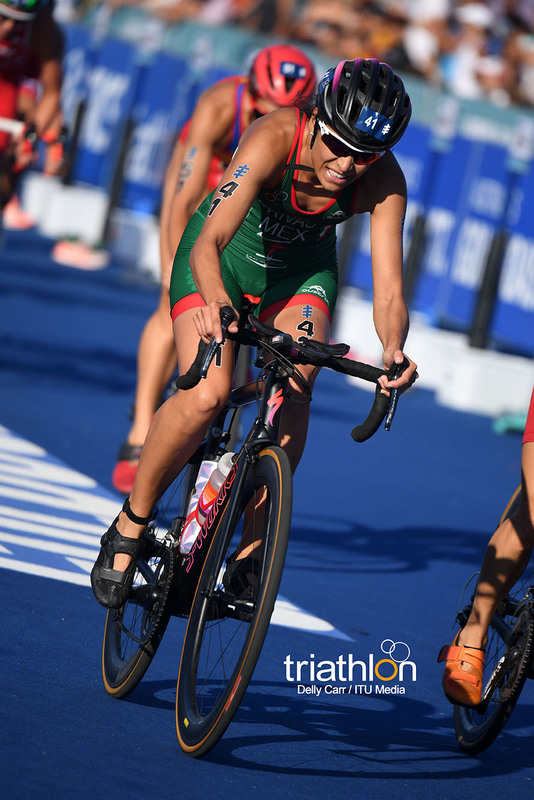 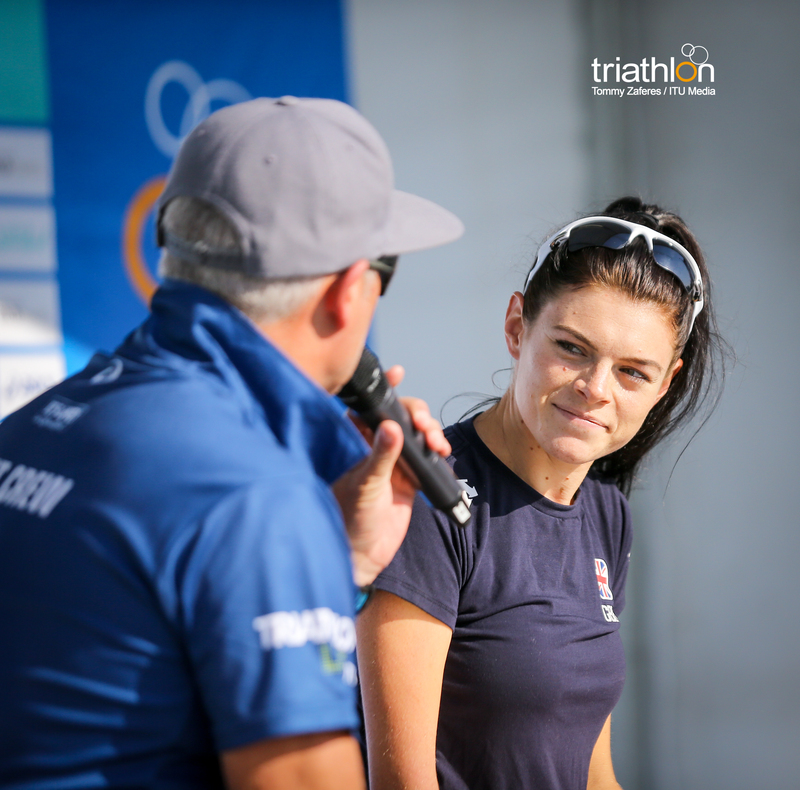 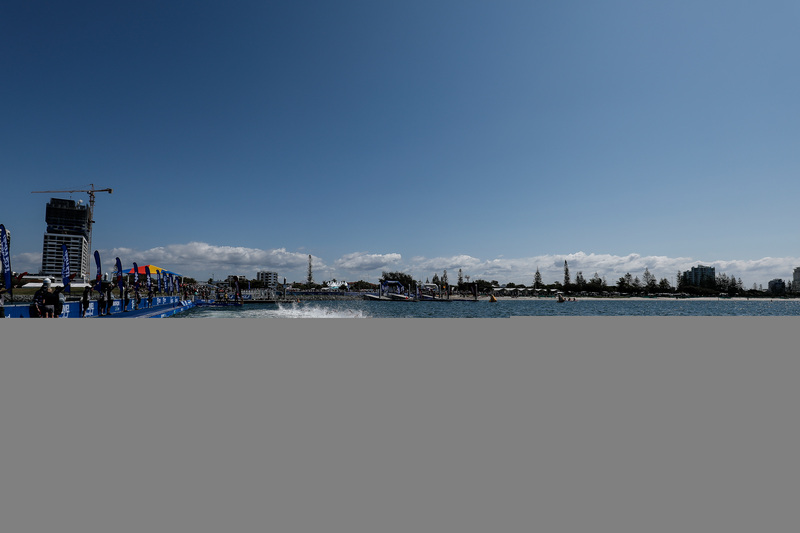 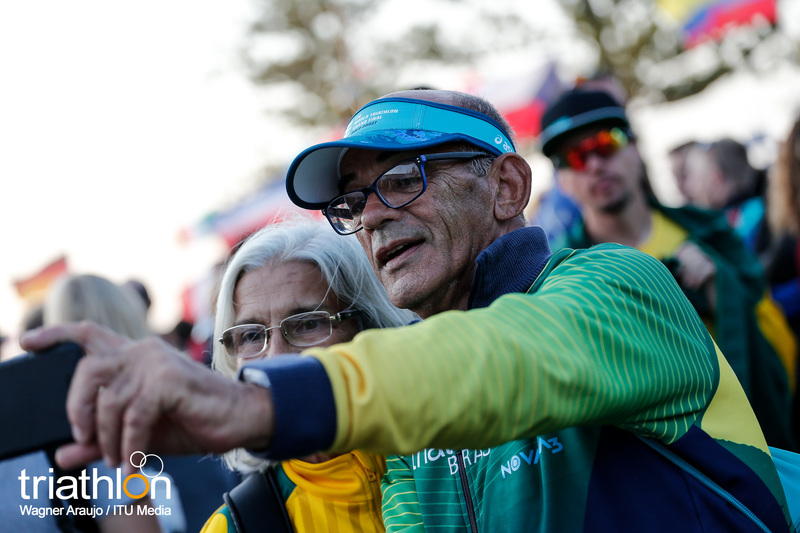 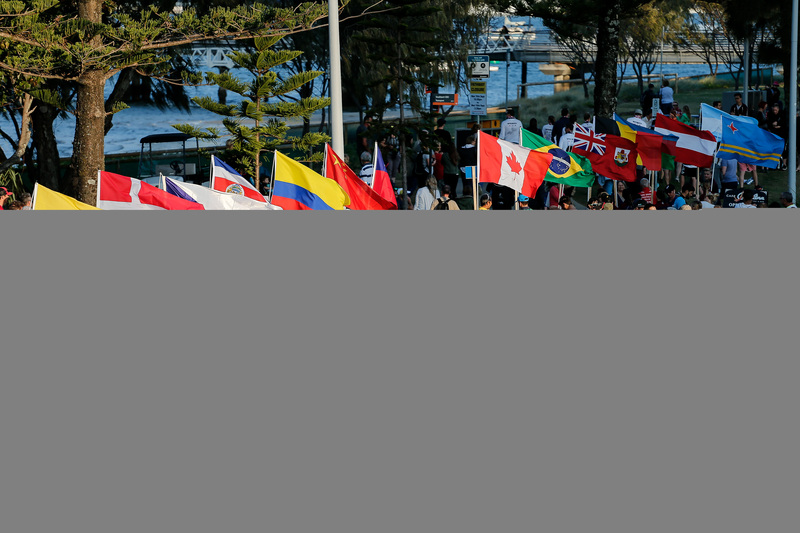 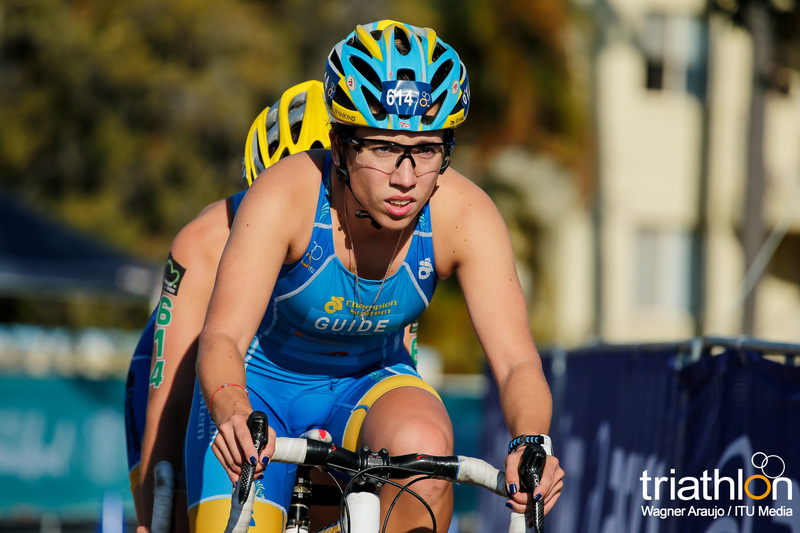 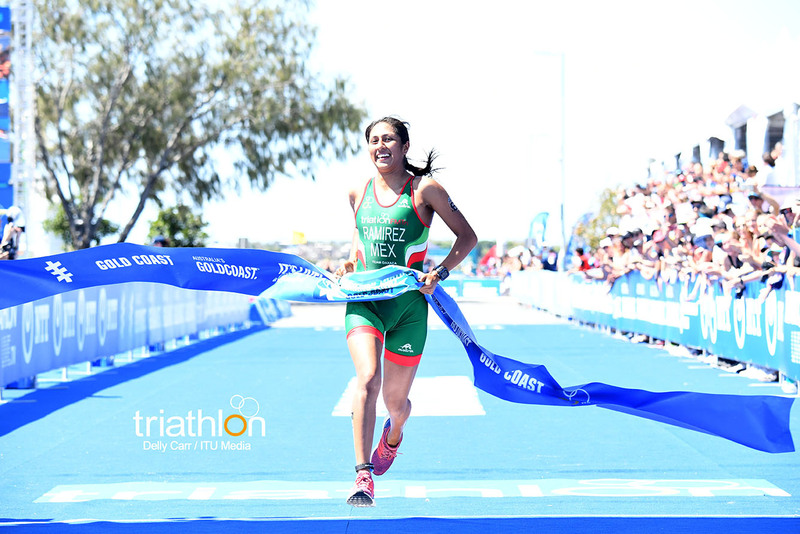 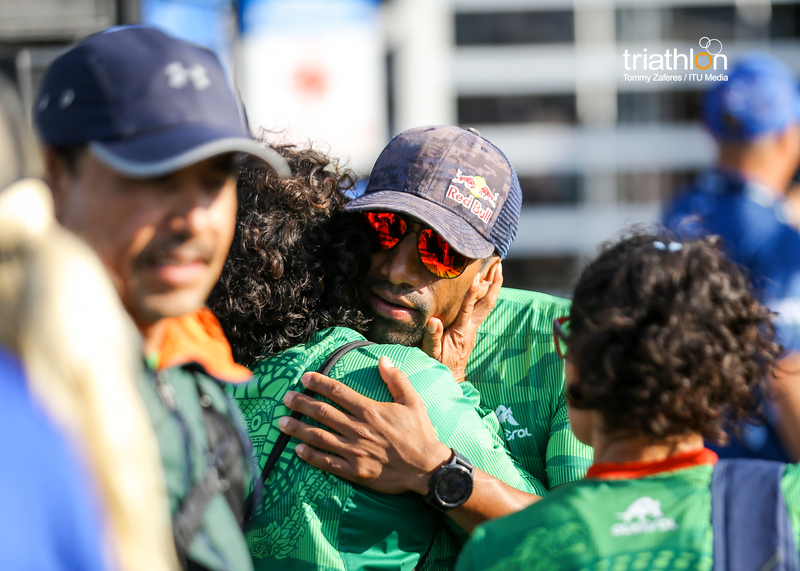 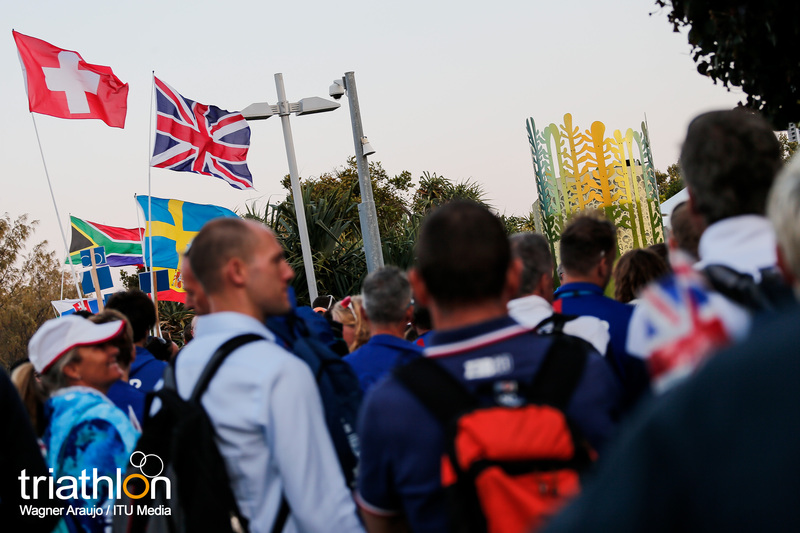 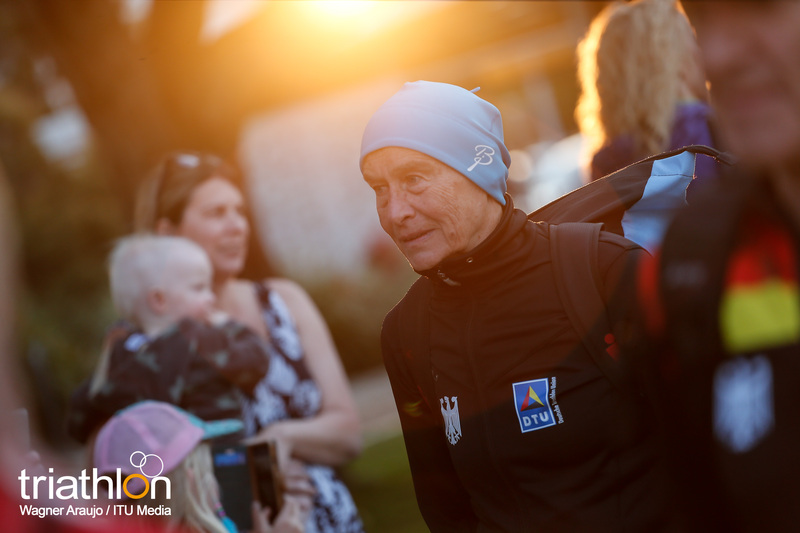 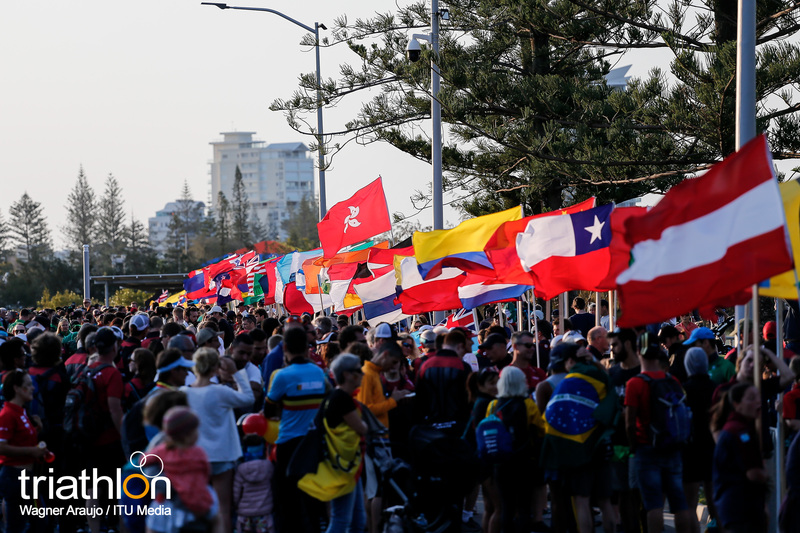 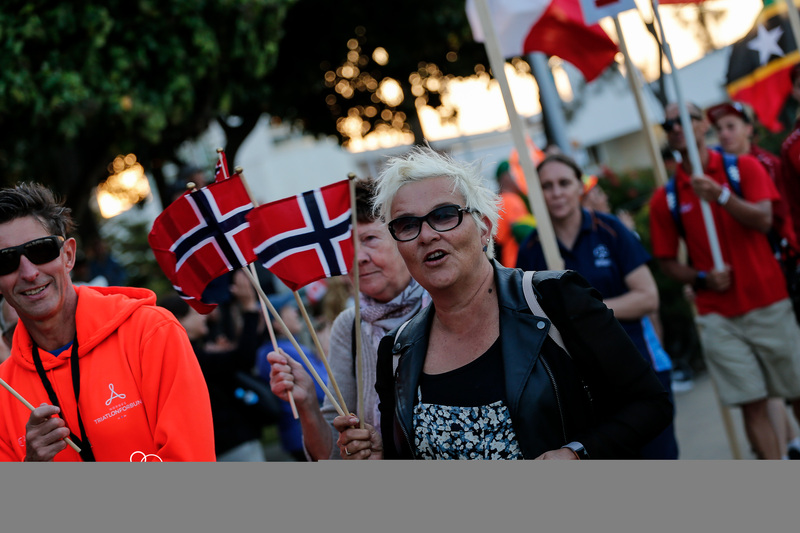 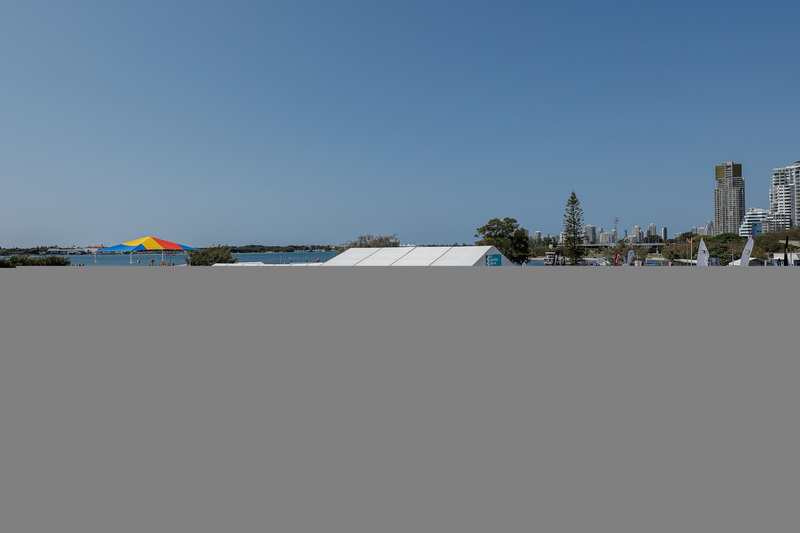 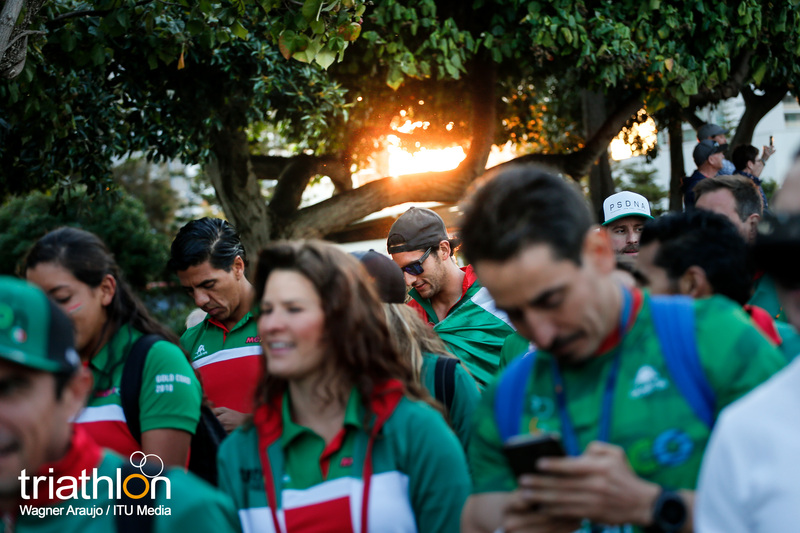 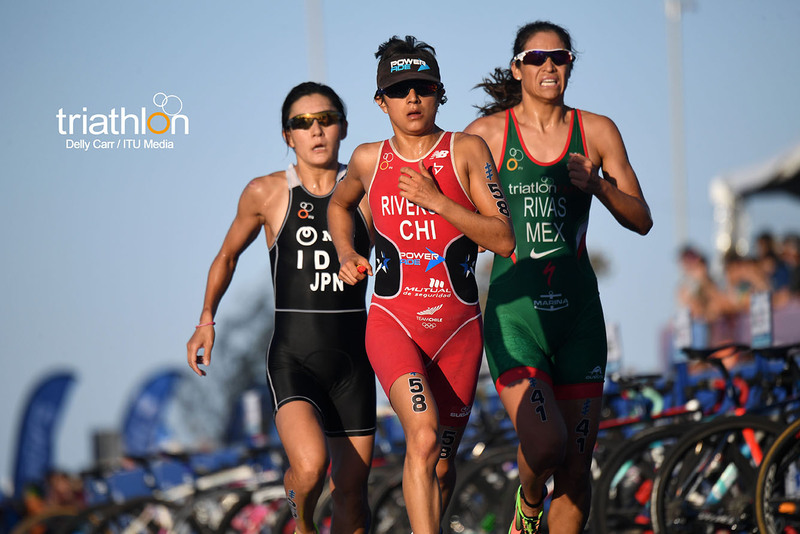 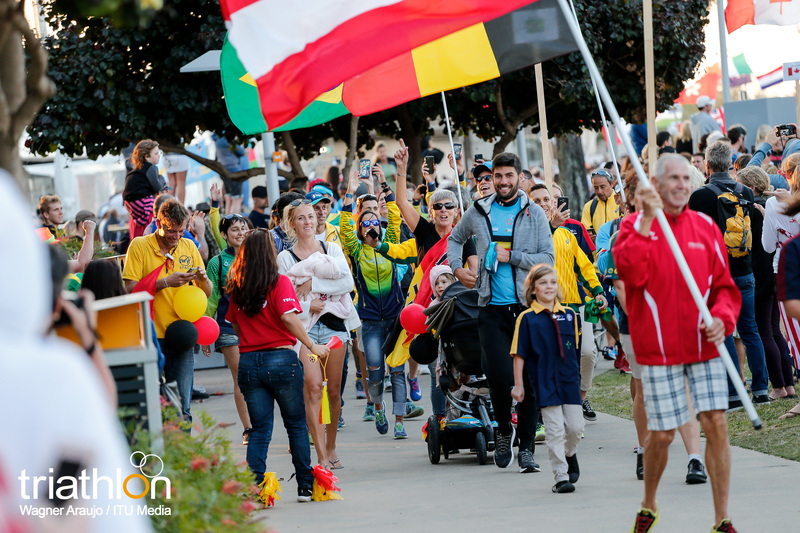 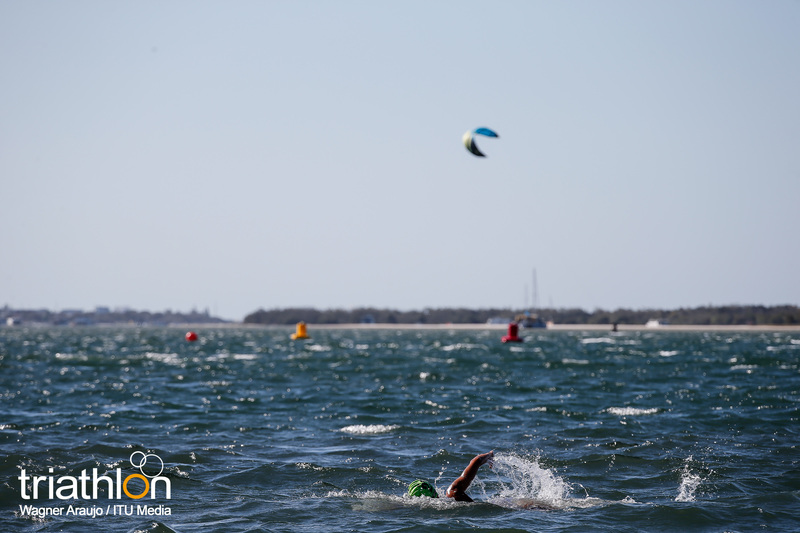 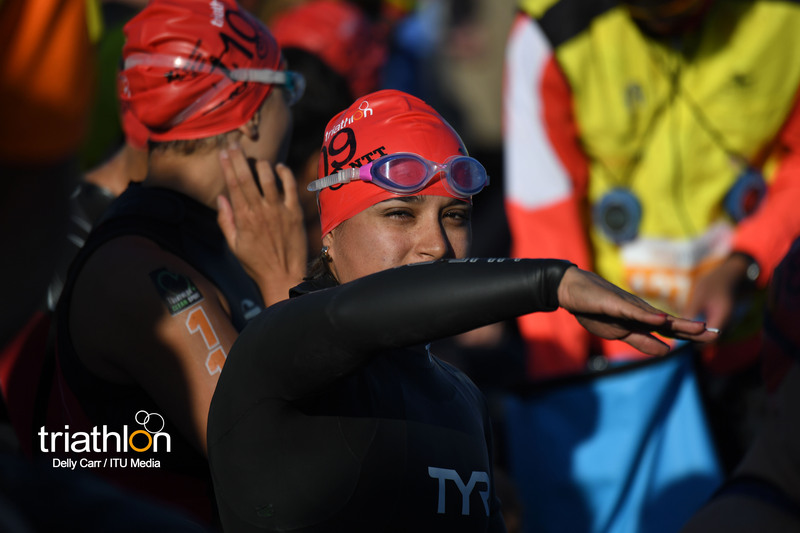 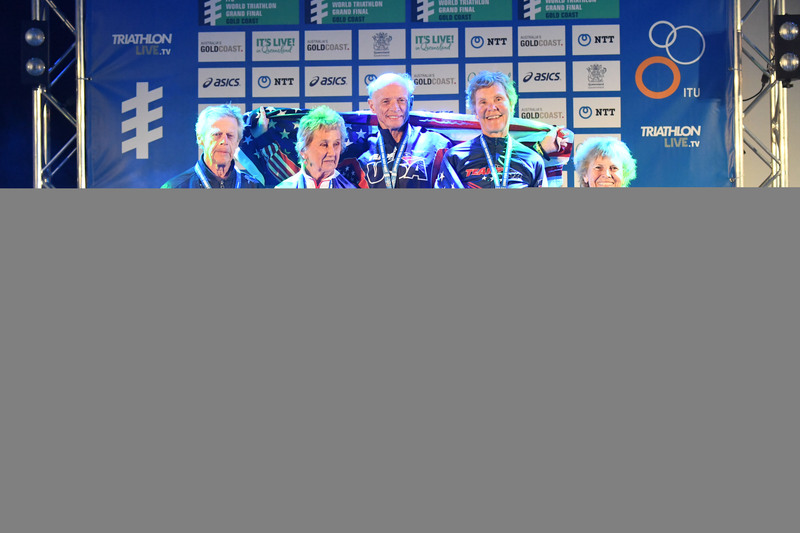 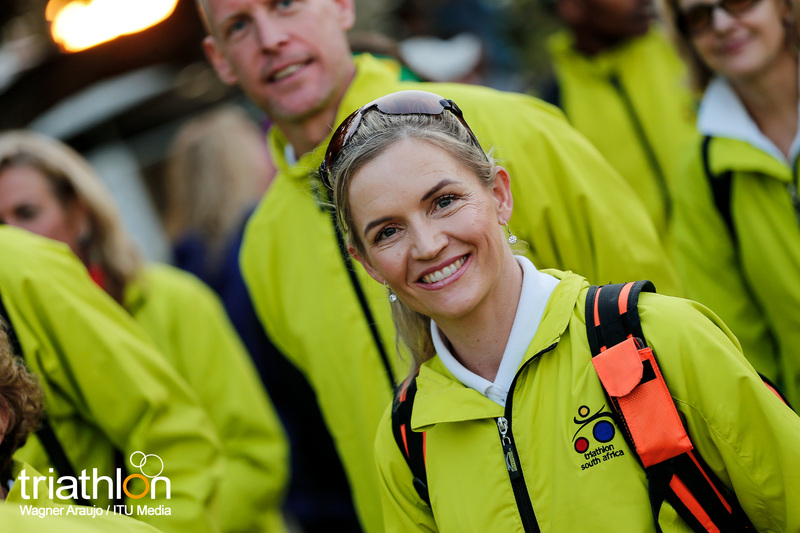 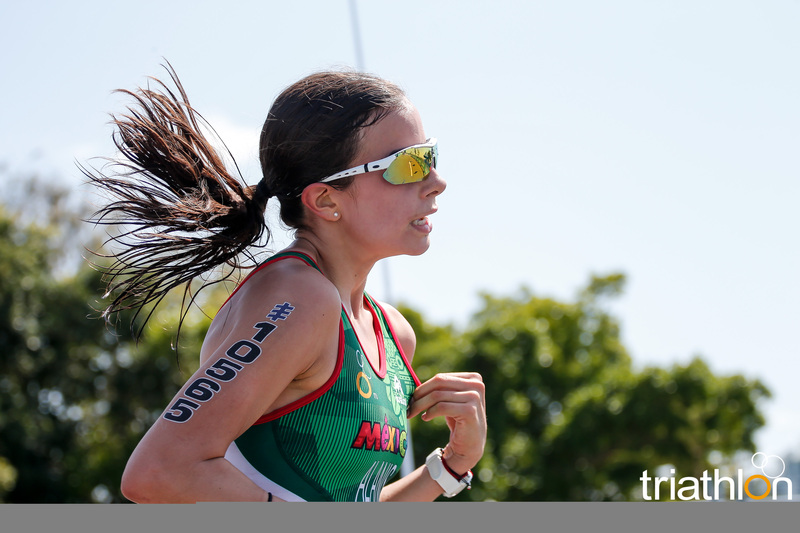 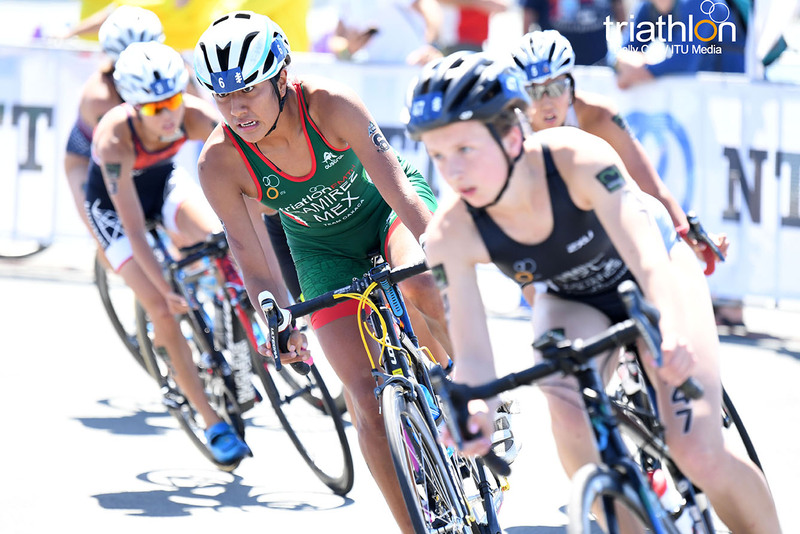 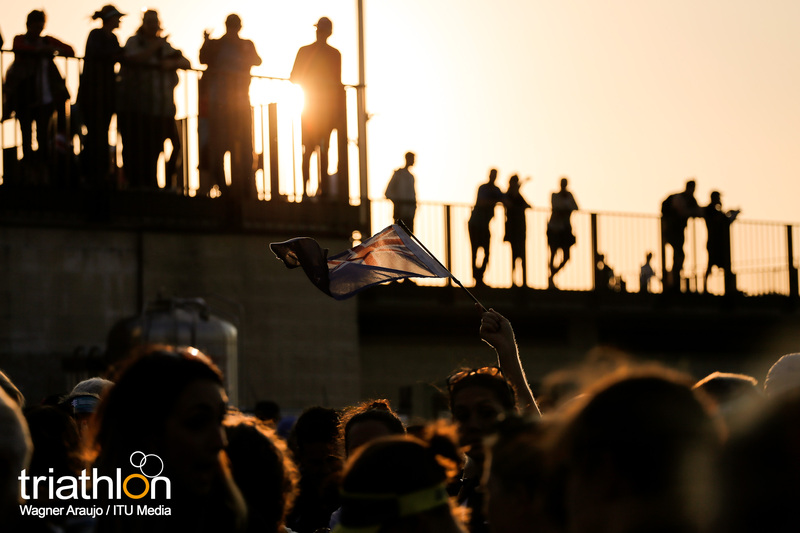 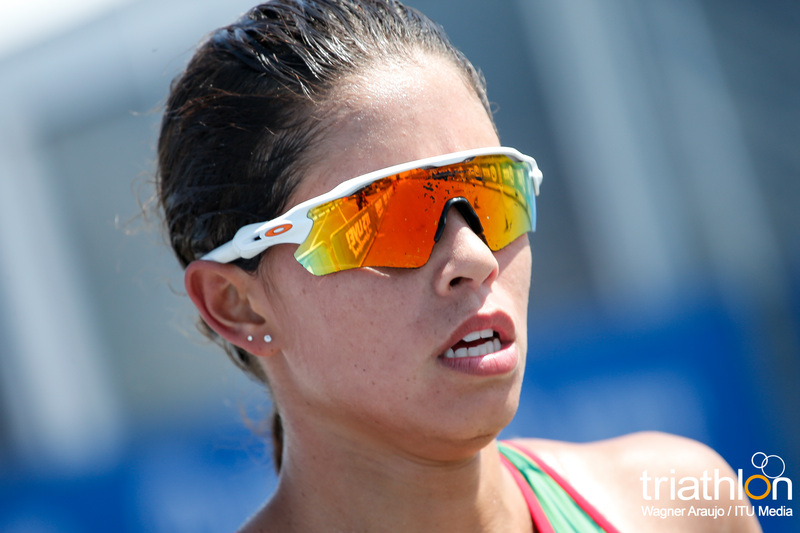 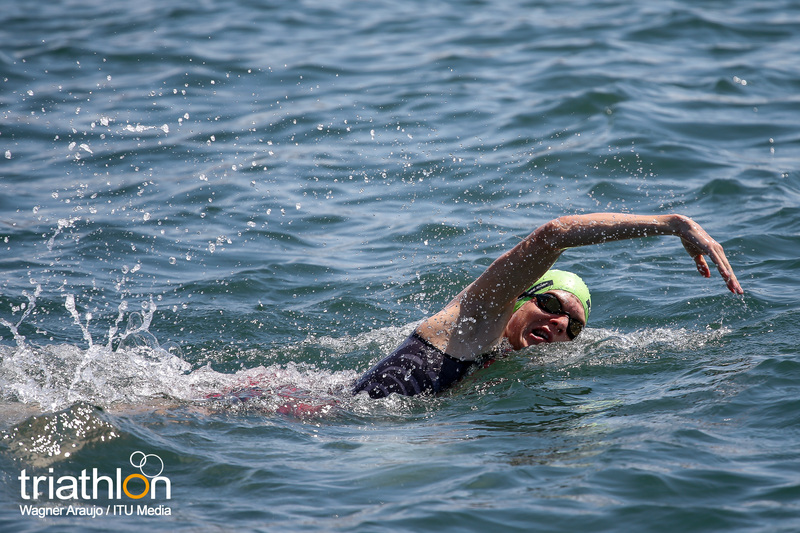 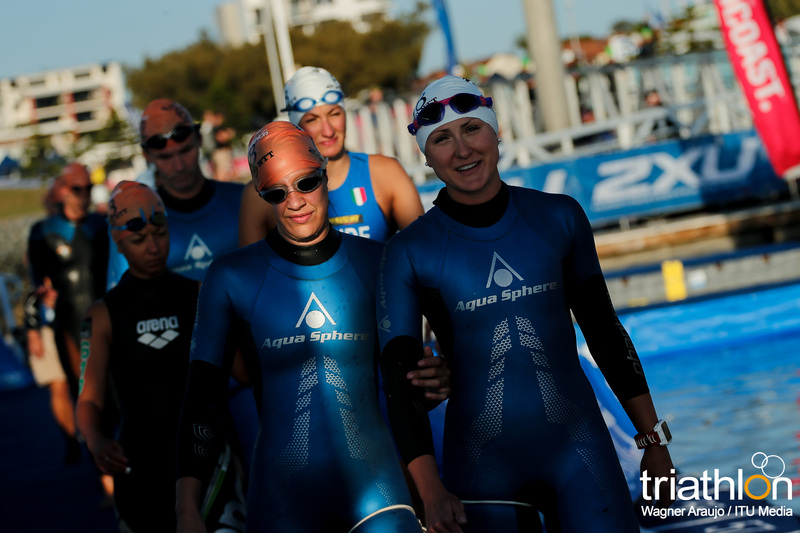 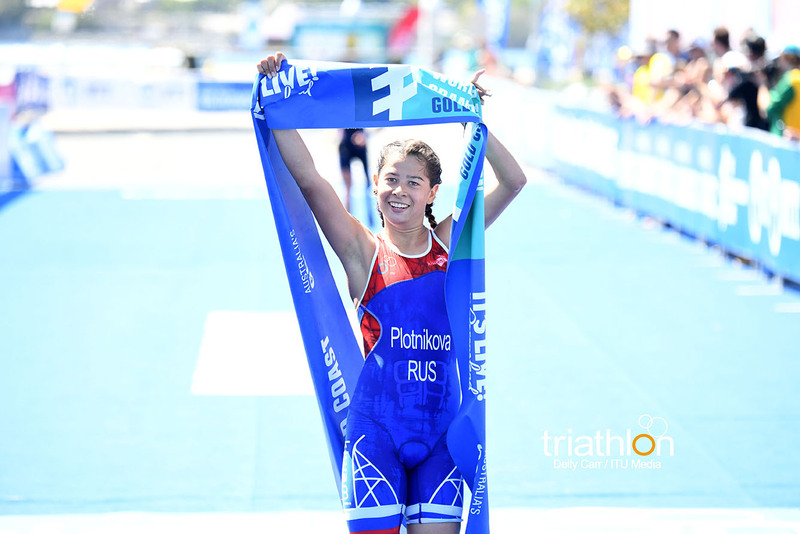 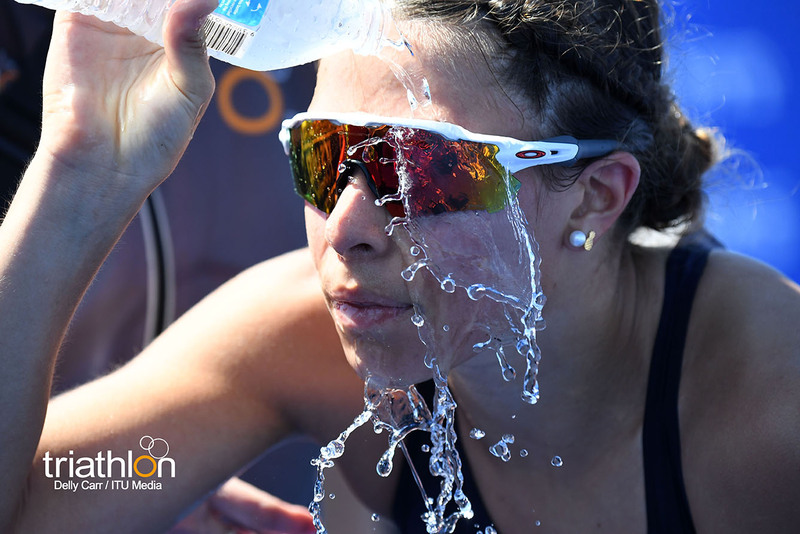 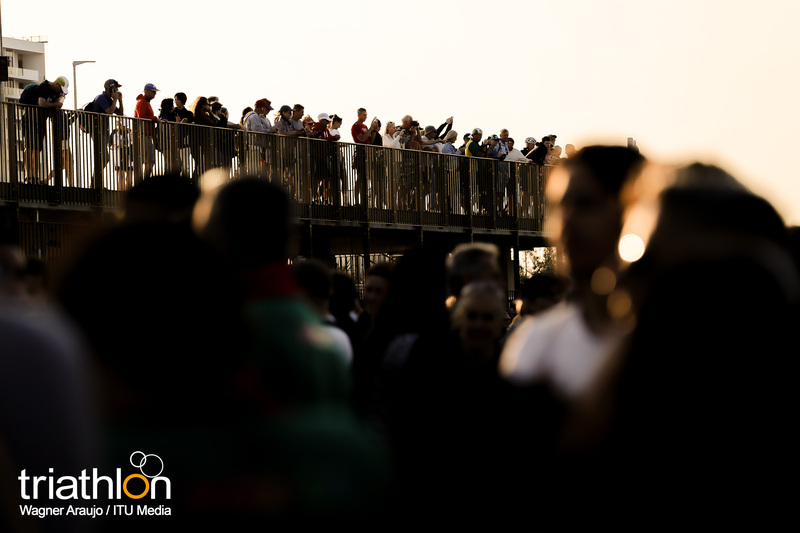 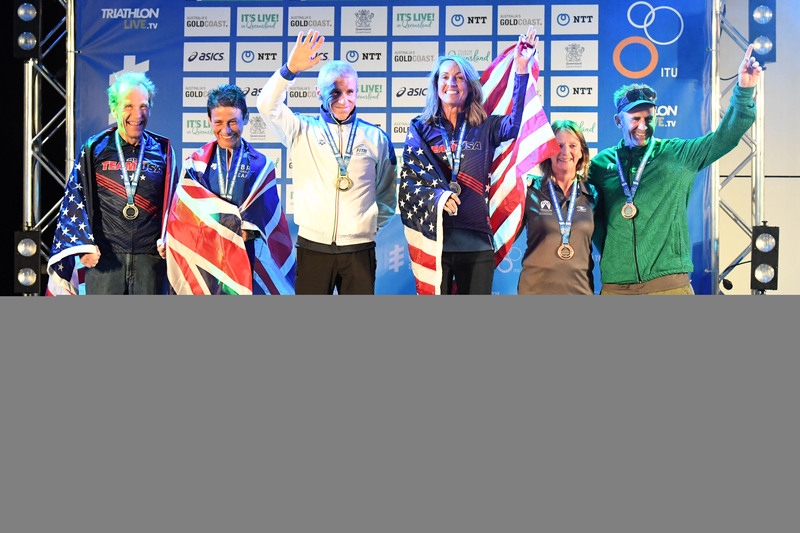 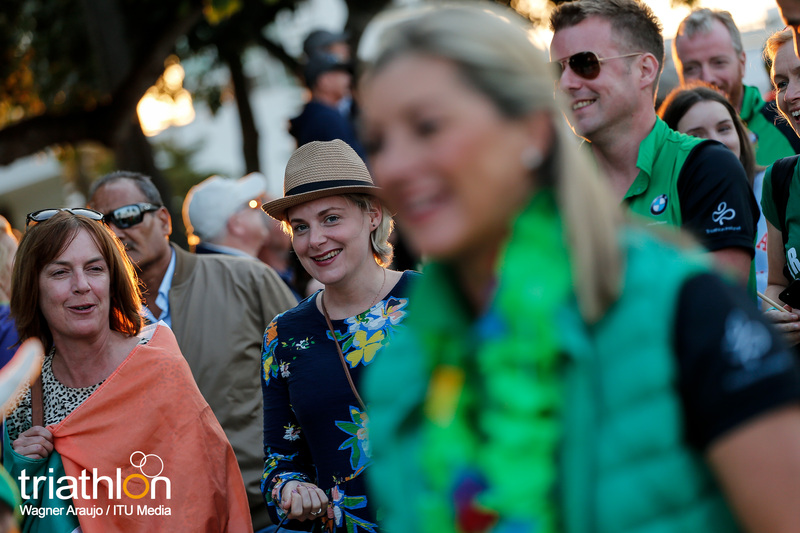 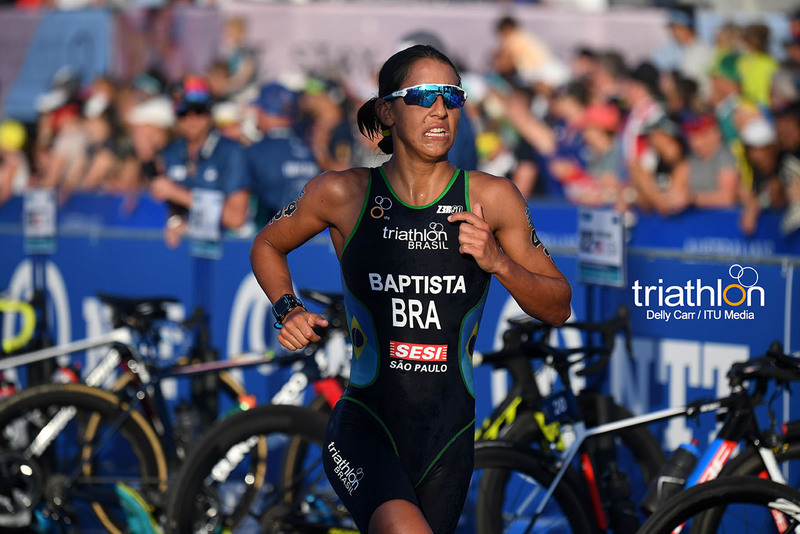 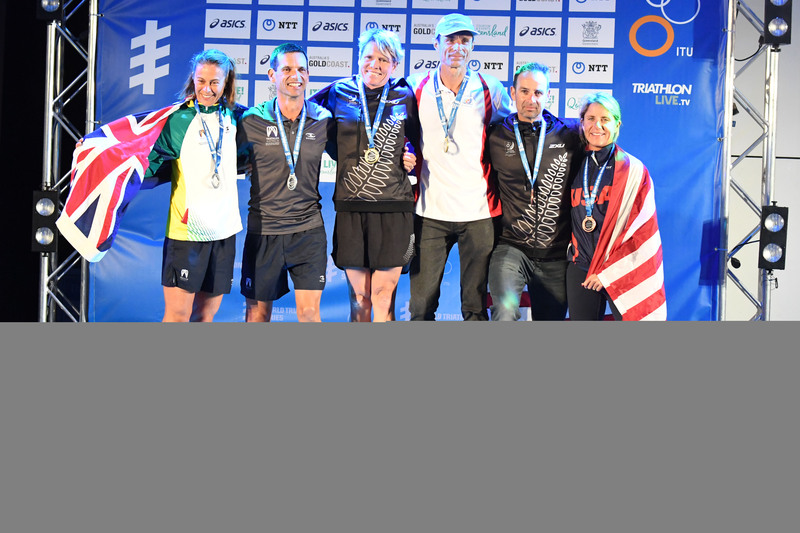 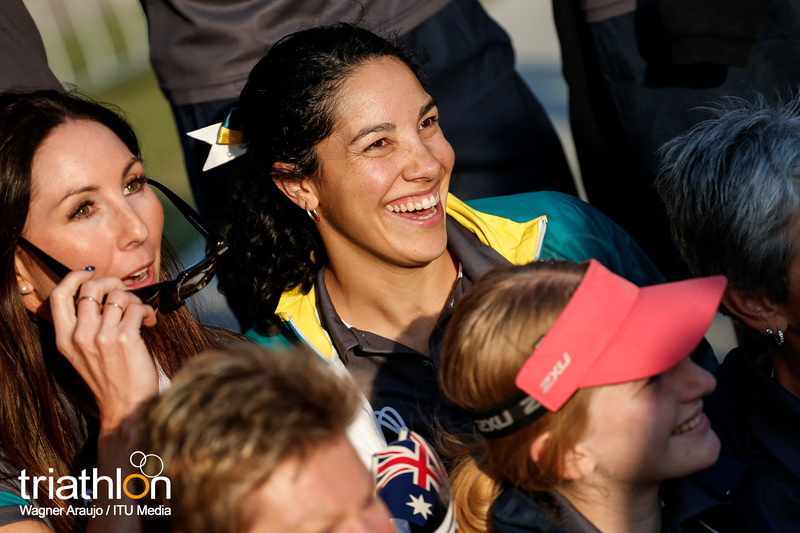 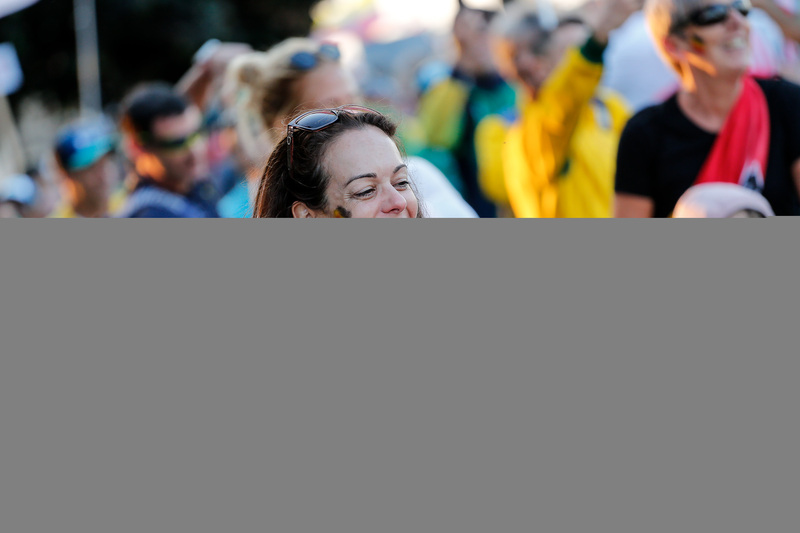 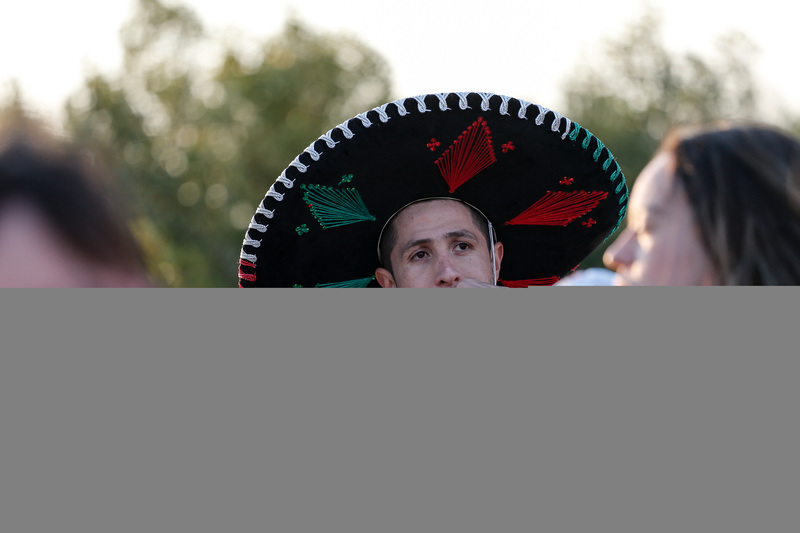 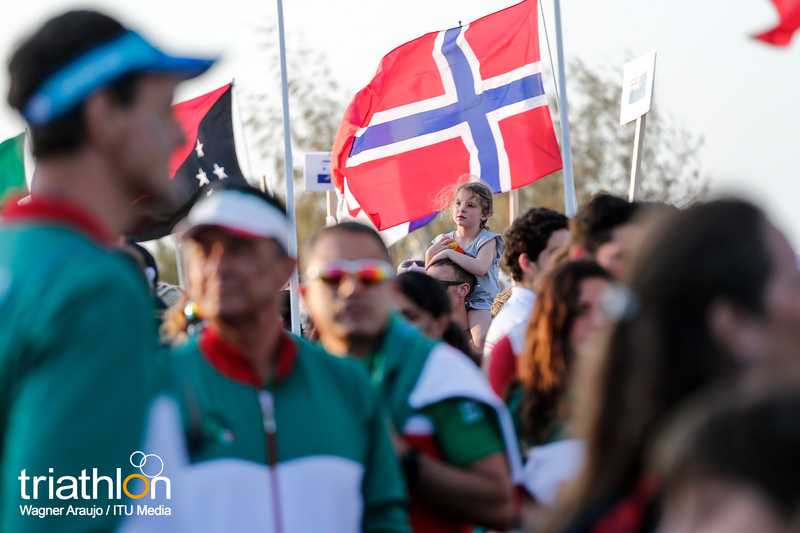 This is a fantastic course and it should not be underestimated how important it is for our preparations and for the athletes’ safety to be able to hold and learn from such an event well in advance of the start of the Games,” said Marisol Casado, ITU President. 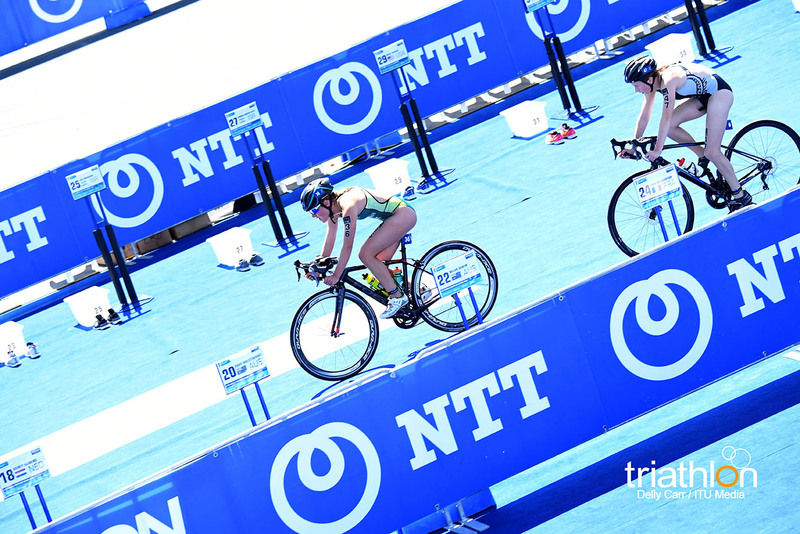 The Elite individual races races will start and finish in Odaiba Marine Park in Tokyo Bay, an urban resort with white sandy beaches overlooked by Tokyo’s high-rise waterfront buildings that has been the home of Japan’s National Triathlon Championships for more than 20 years. 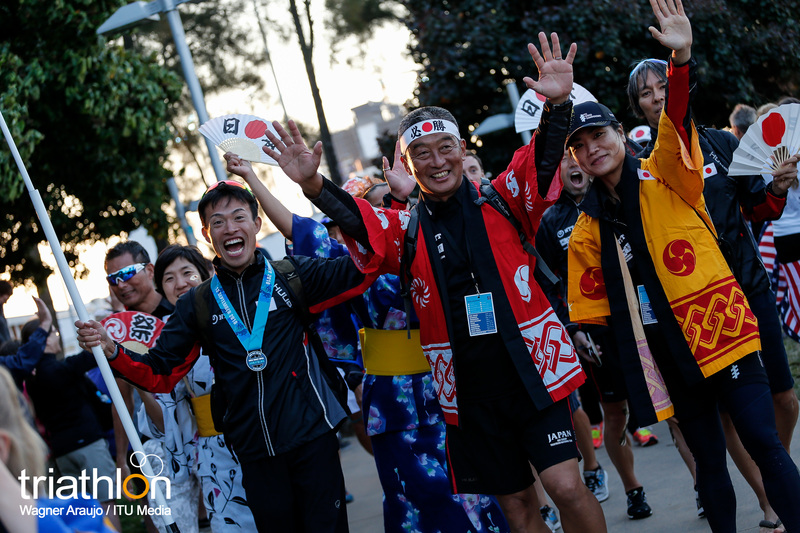 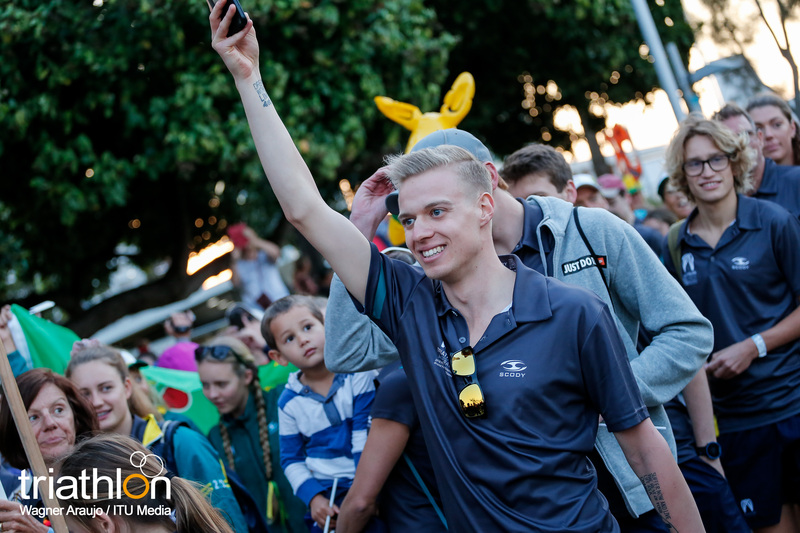 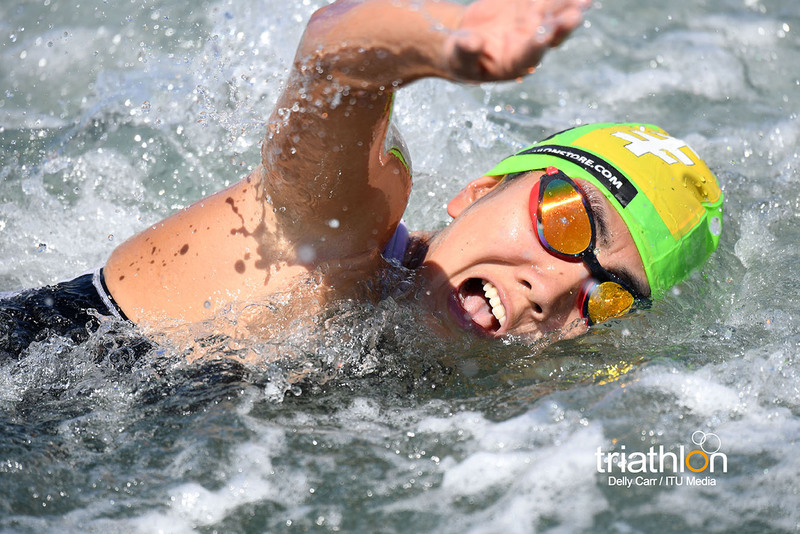 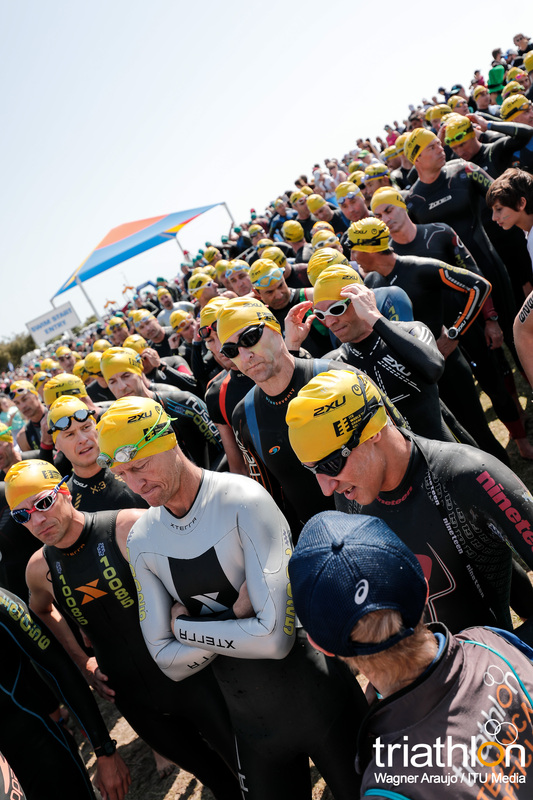 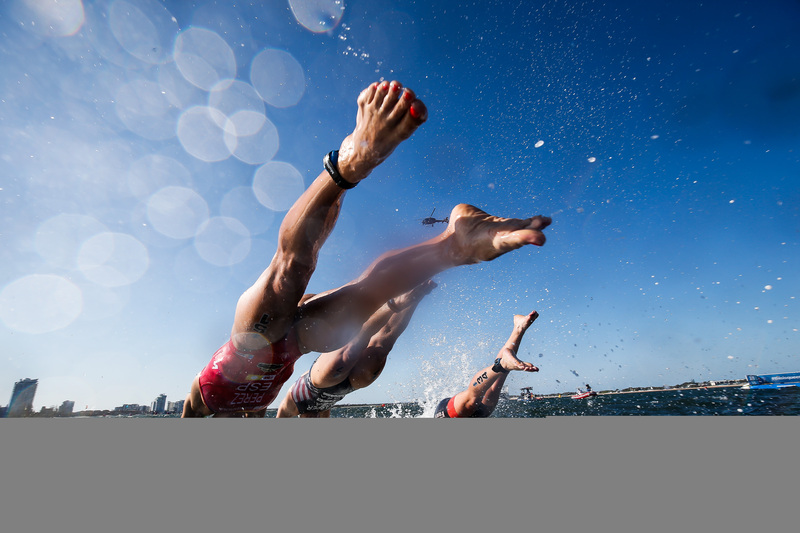 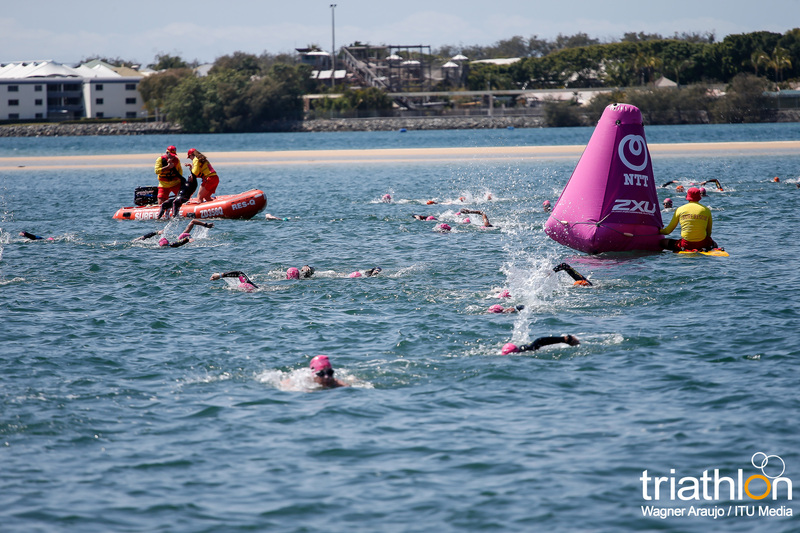 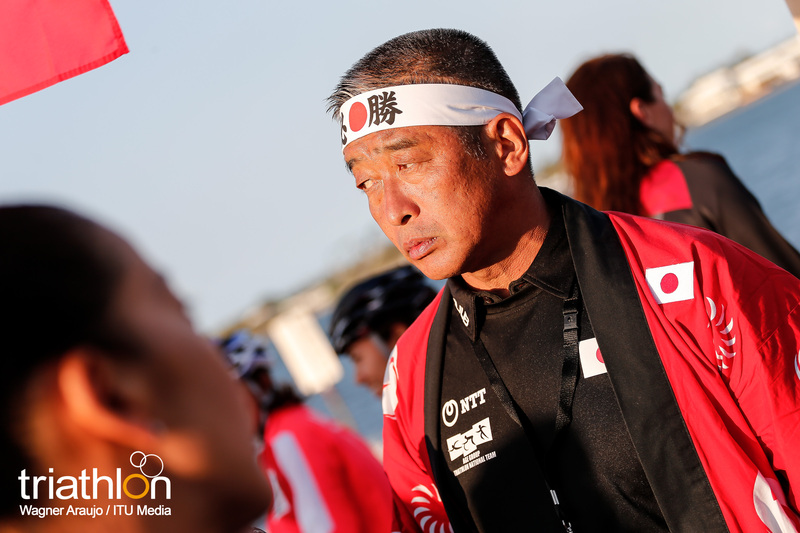 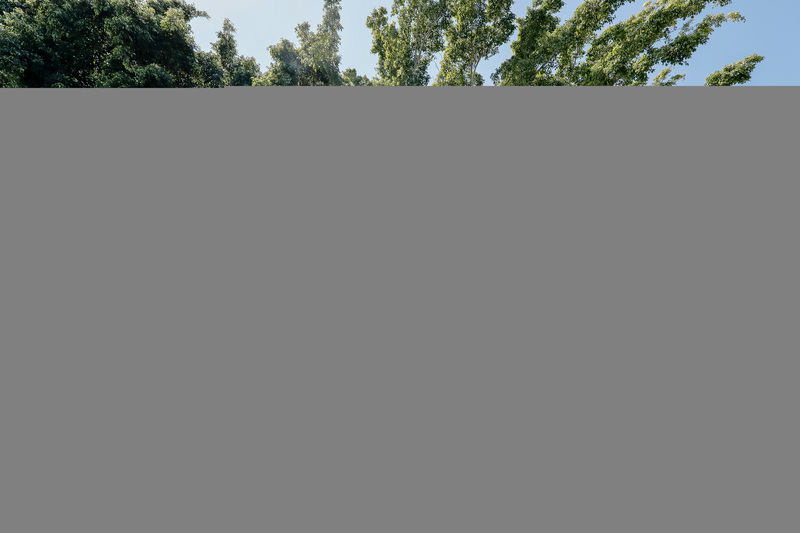 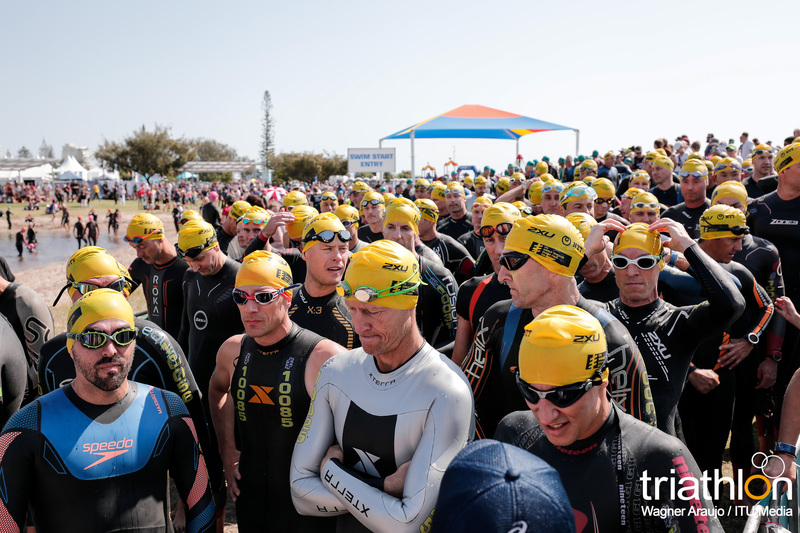 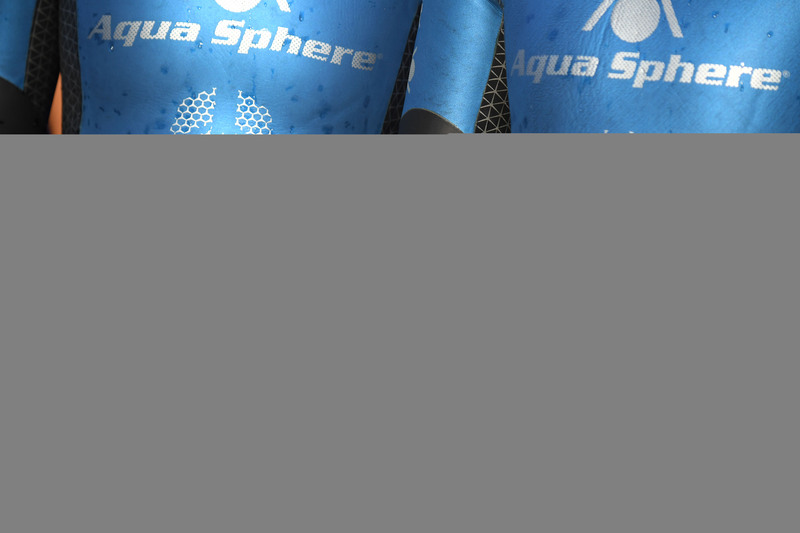 The athletes will swim for 1.5km in Odaiba Bay, then head out on the 40km bike ride in and around the park, passing through the leafy West Promenade district and its waterfalls before finishing with a 10km run in the same setting. 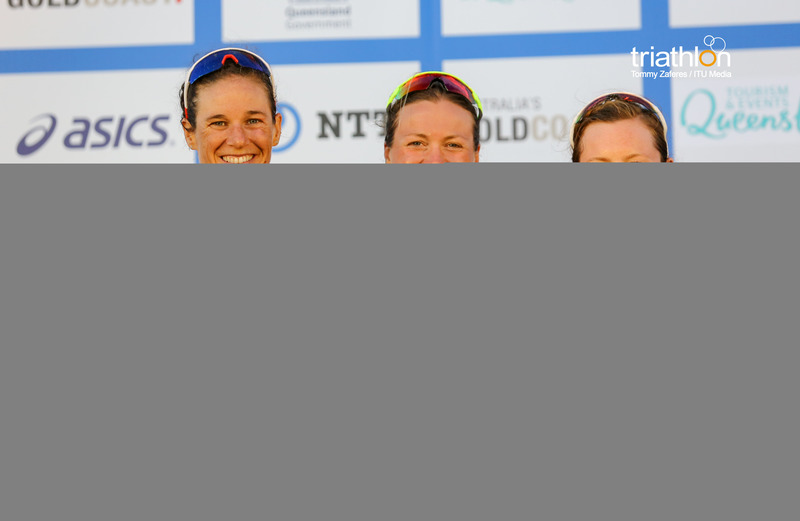 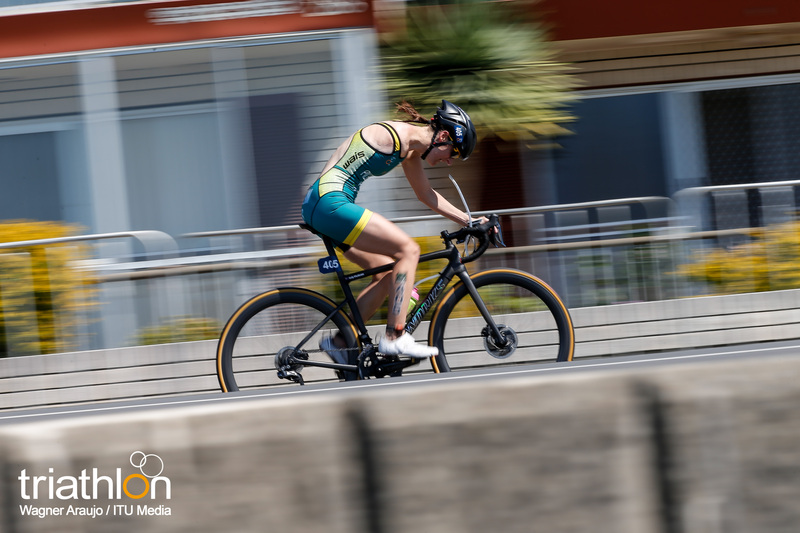 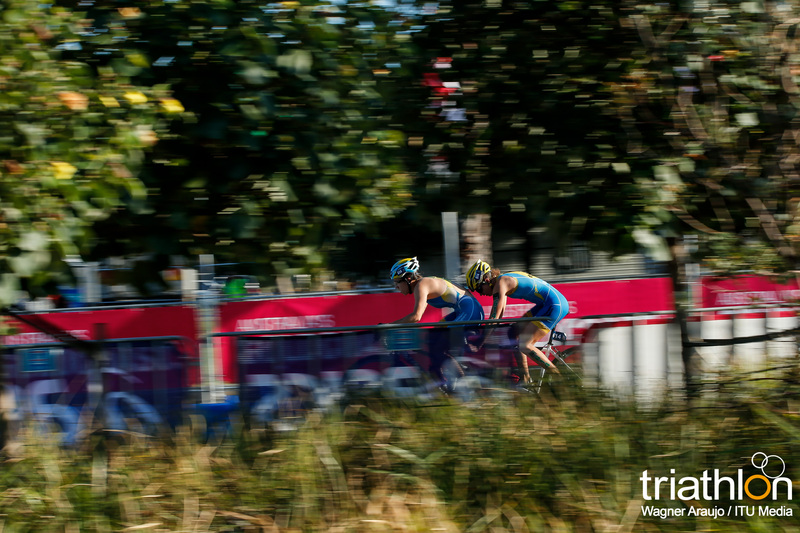 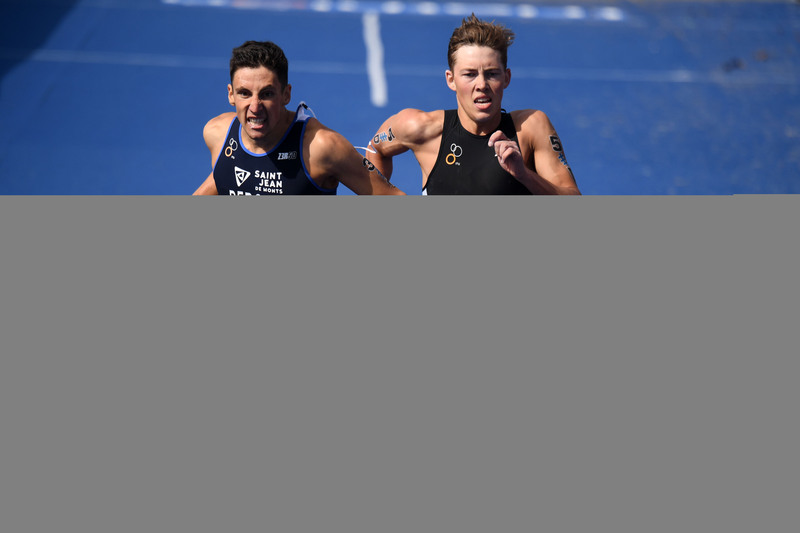 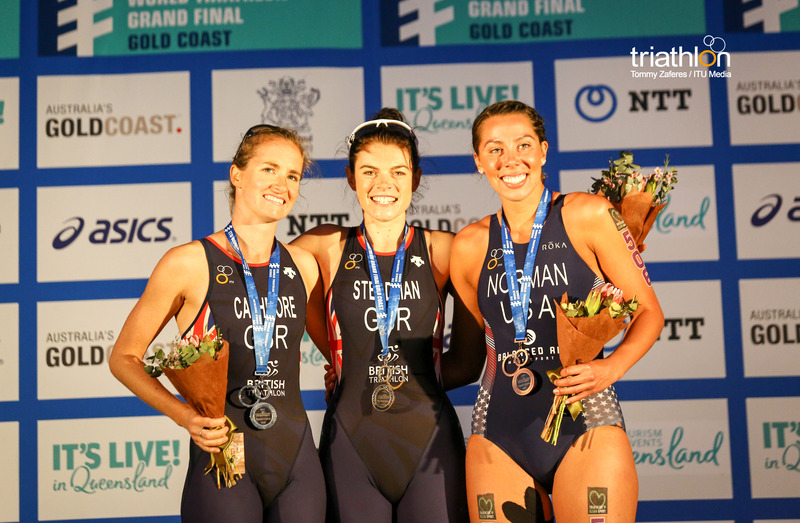 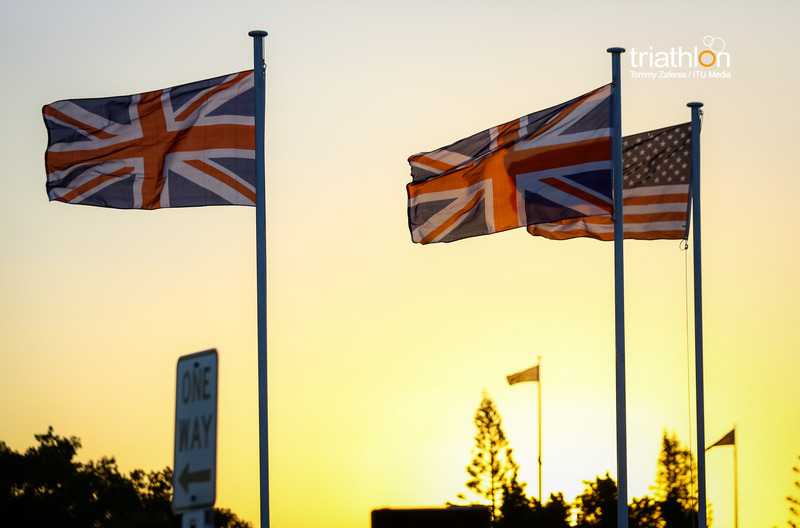 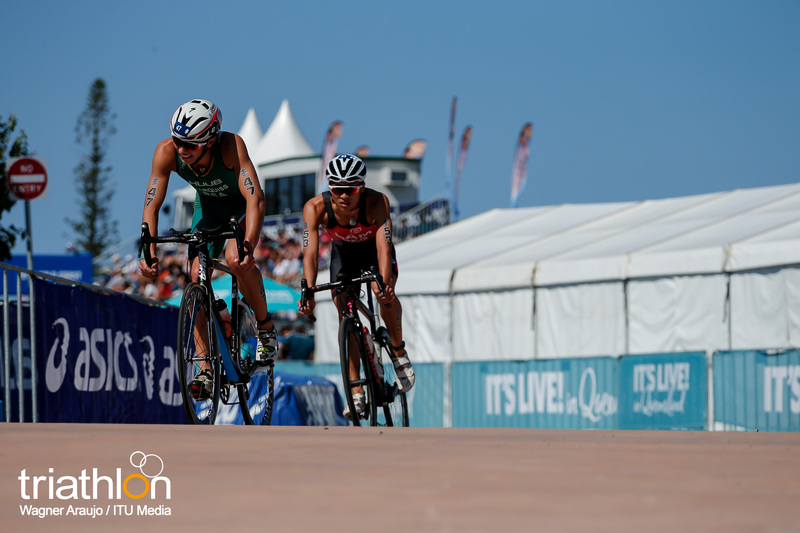 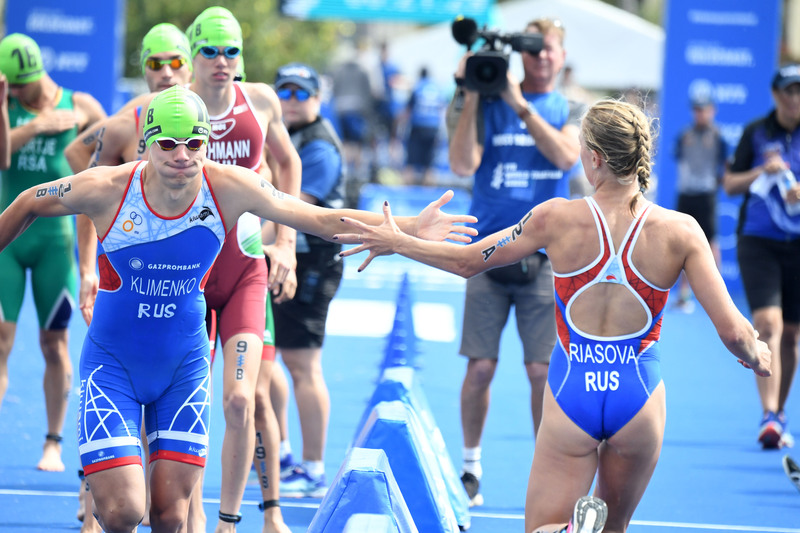 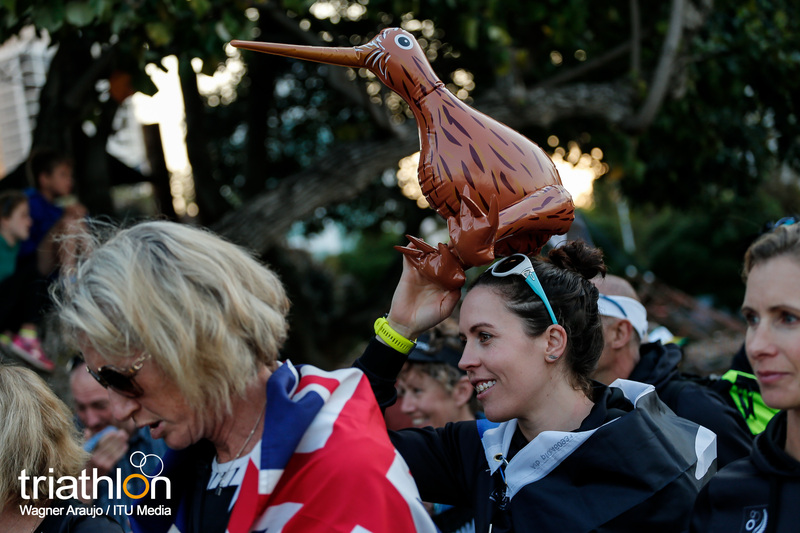 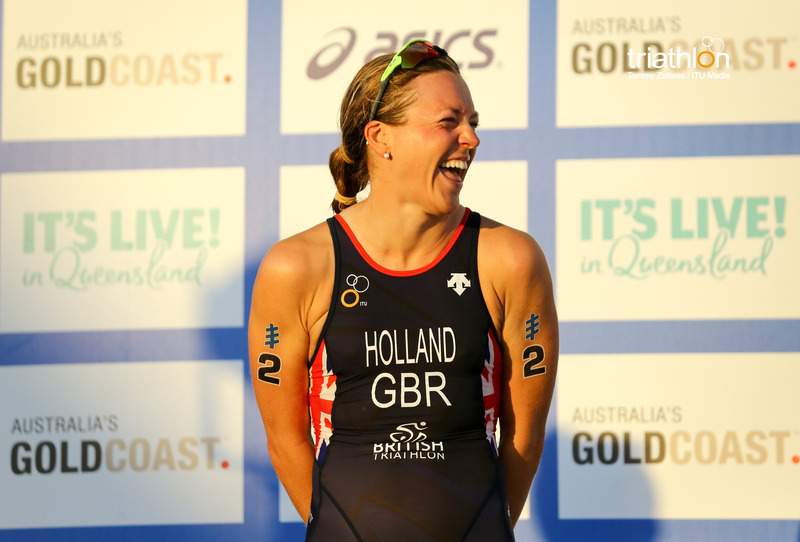 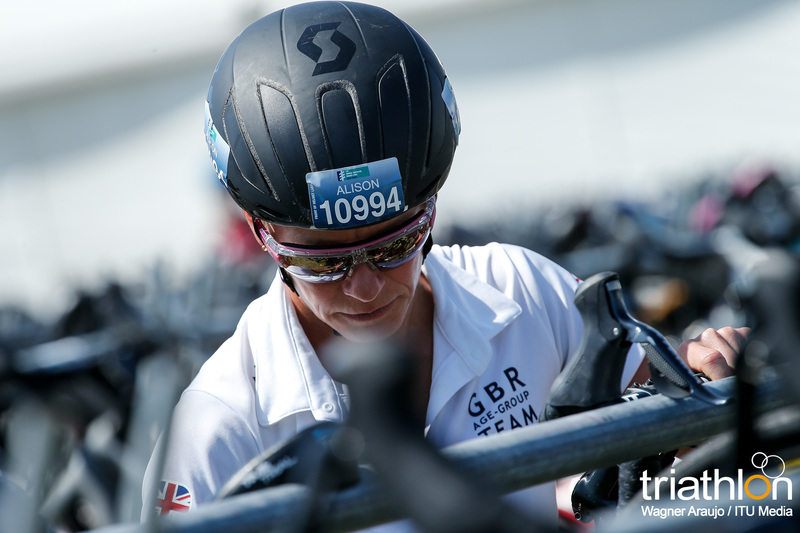 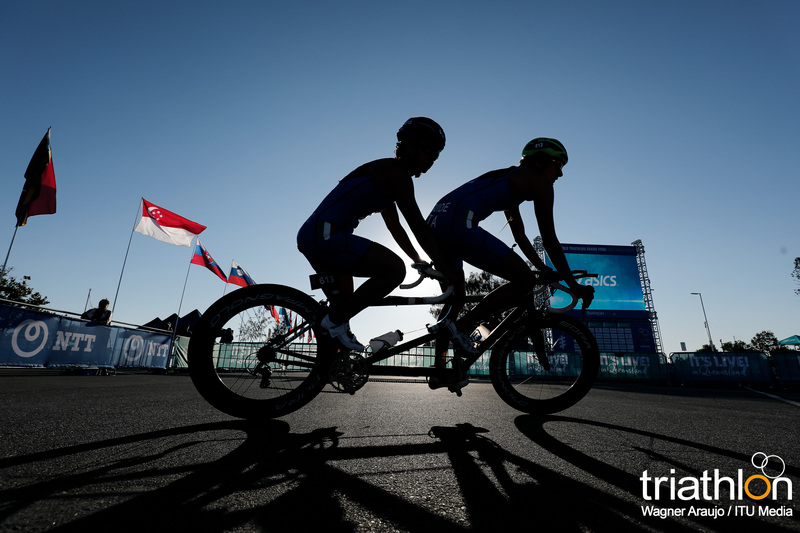 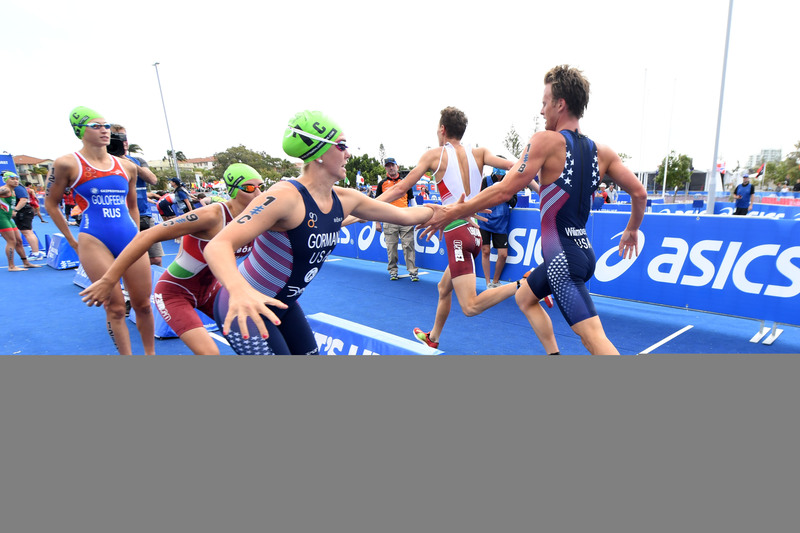 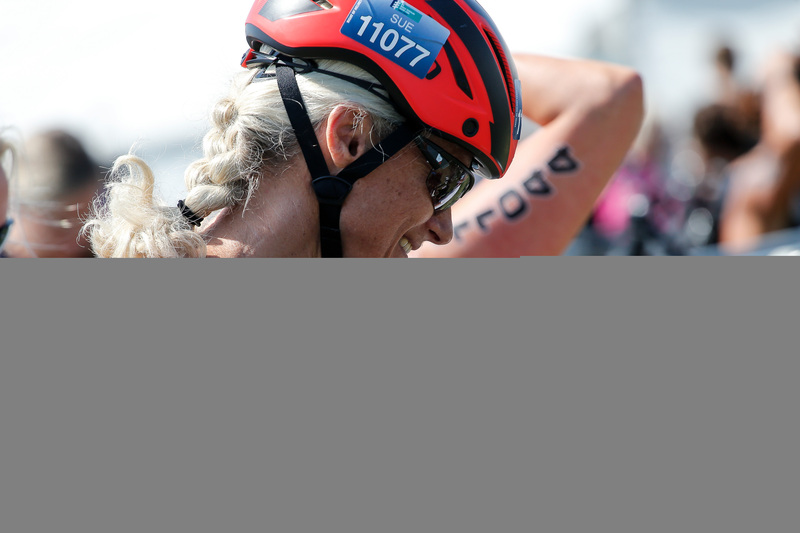 The Mixed Relay, added to the Olympic programme for the first time, involves teams of two men and two women completing a short-course triathlon, each team member completing a 300m swim, a 7.4km bike ride and a 2km run before handing off to a teammate. 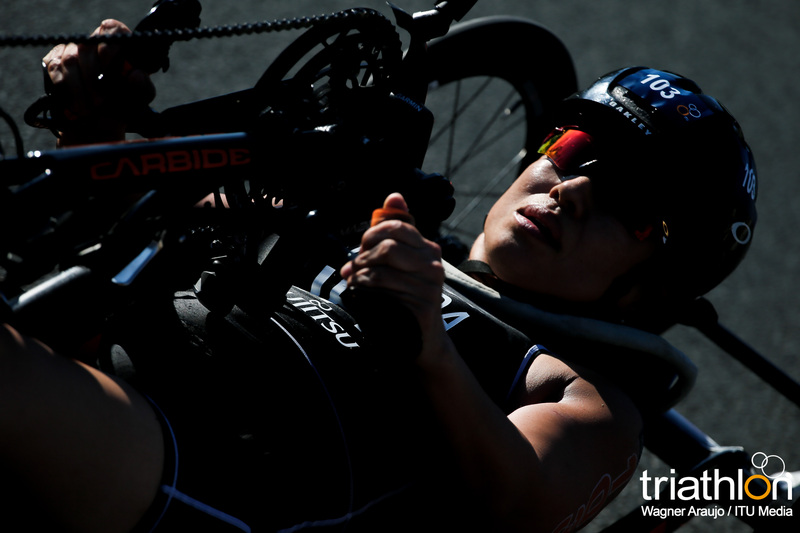 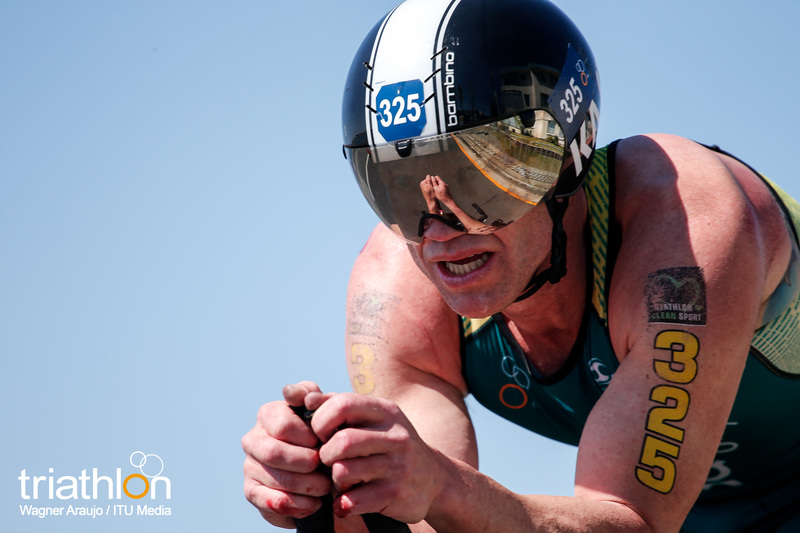 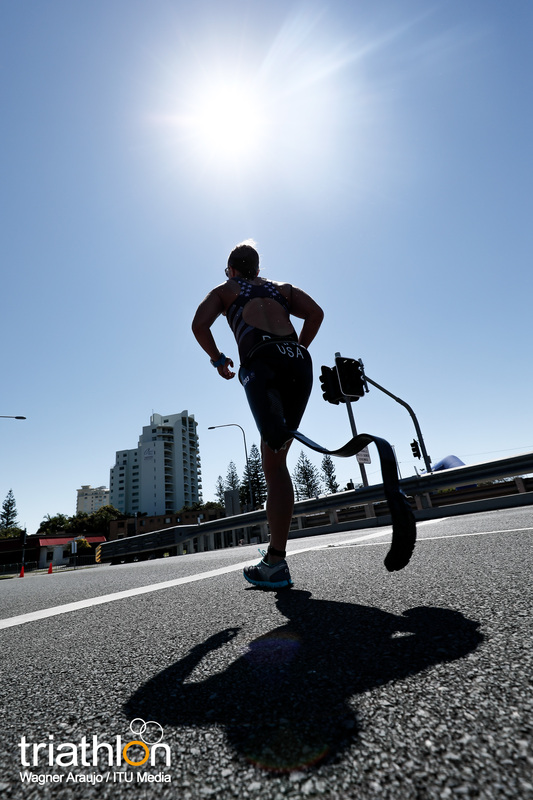 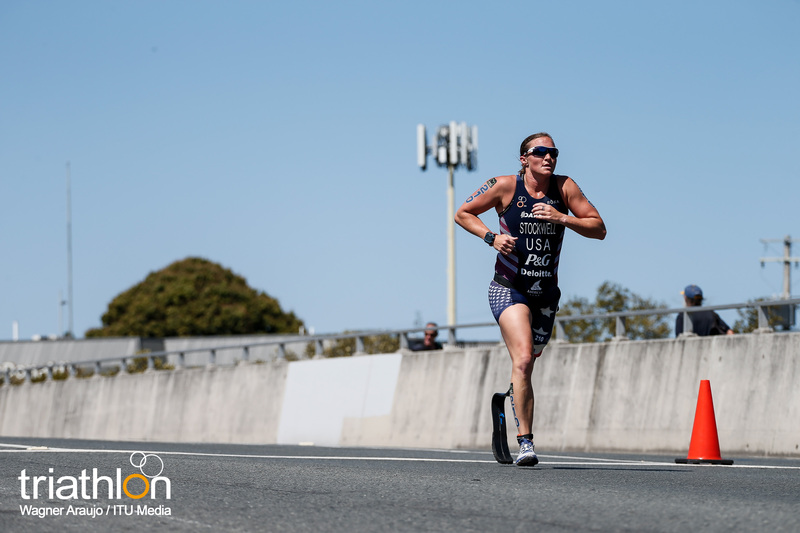 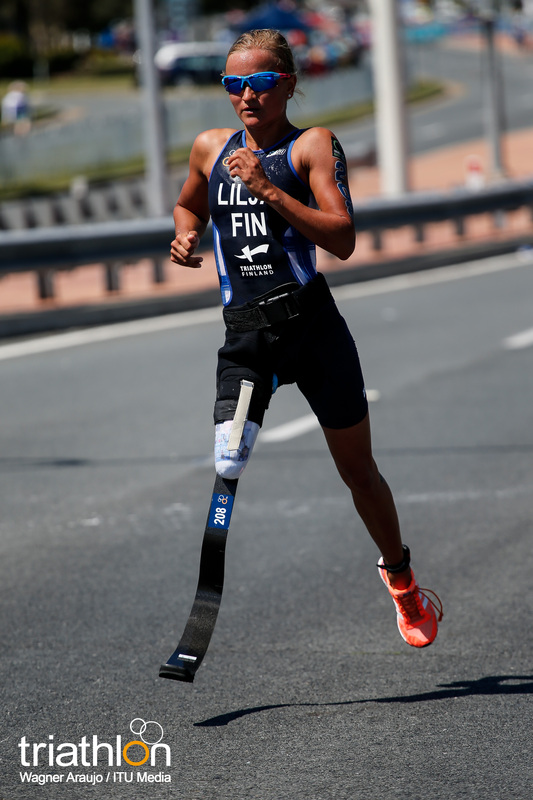 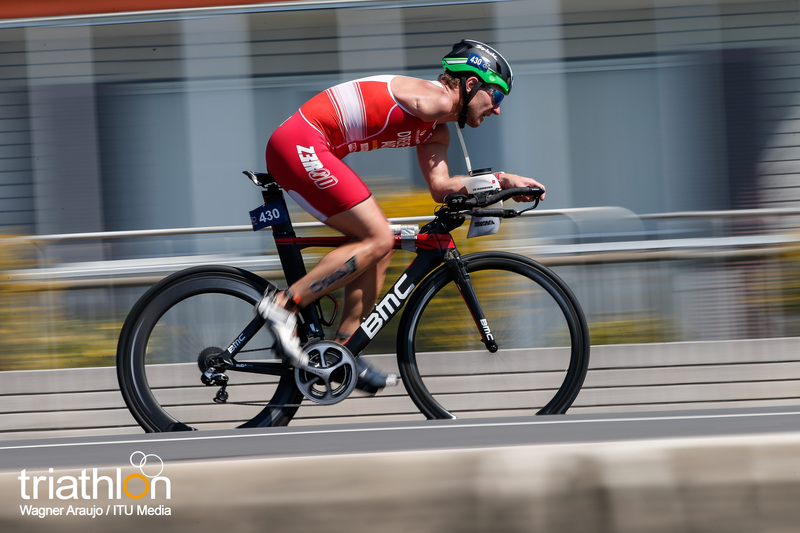 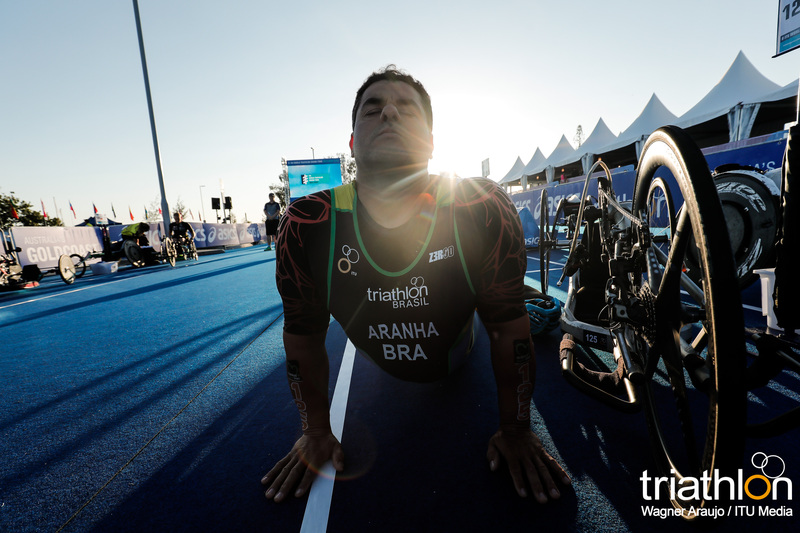 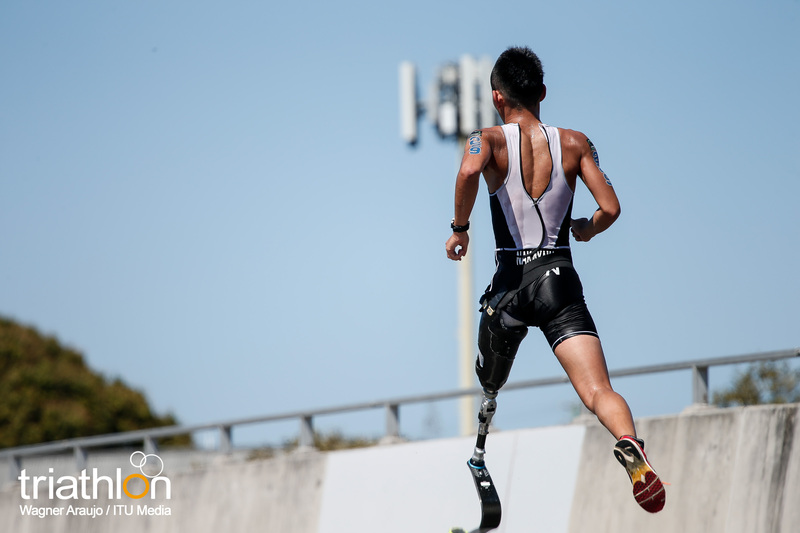 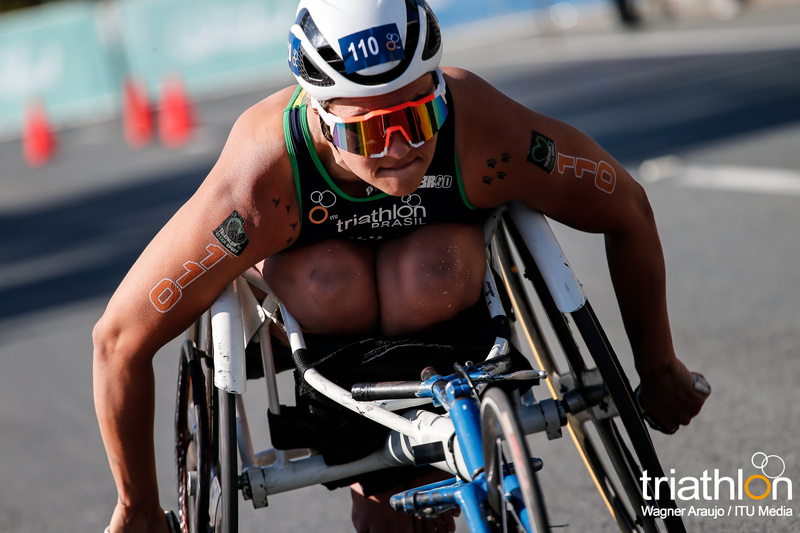 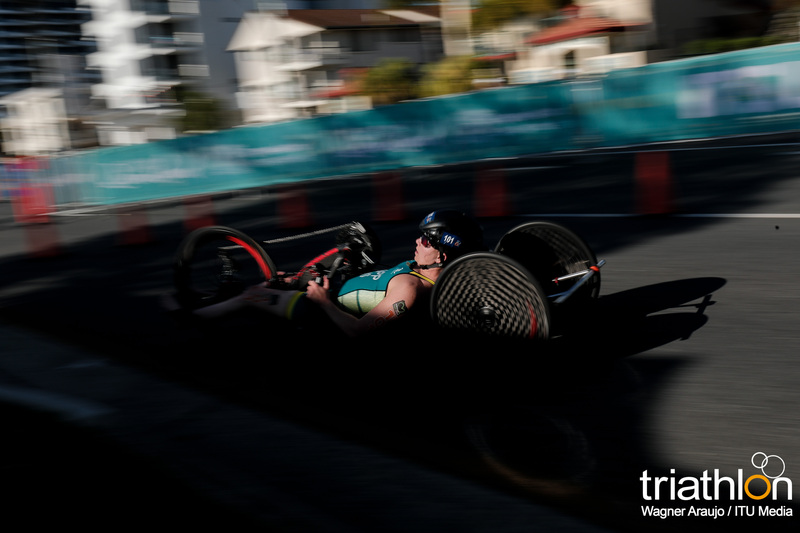 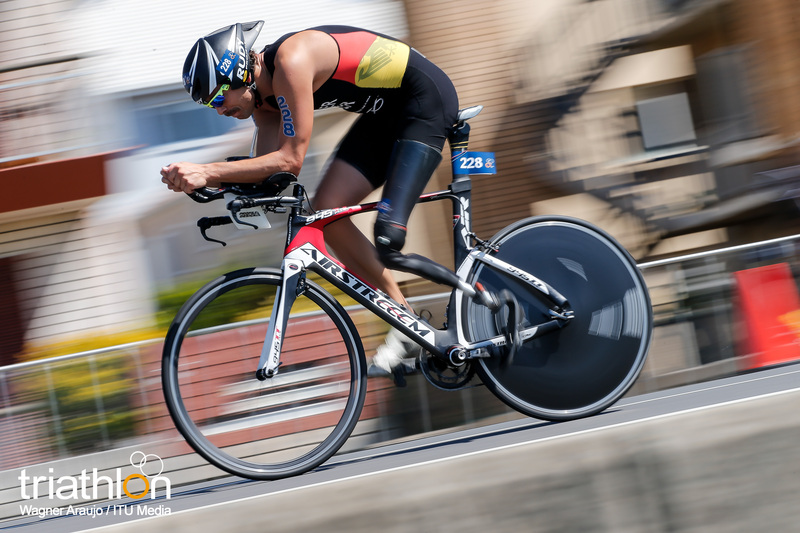 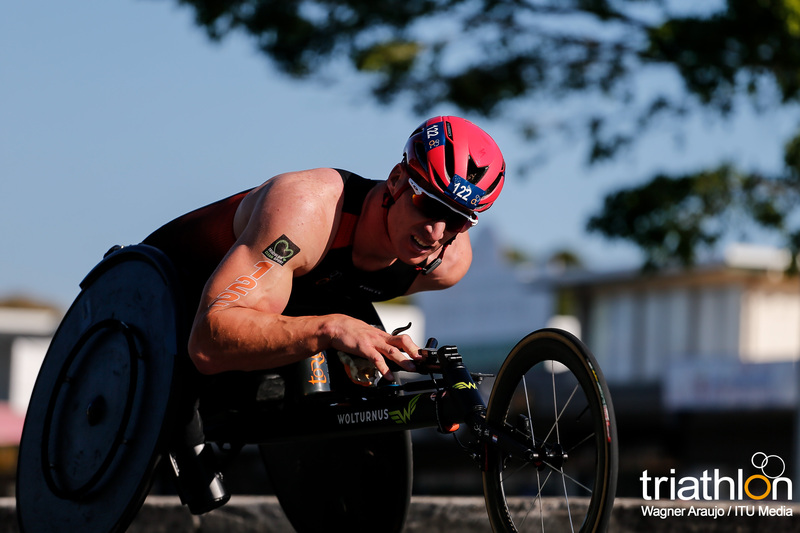 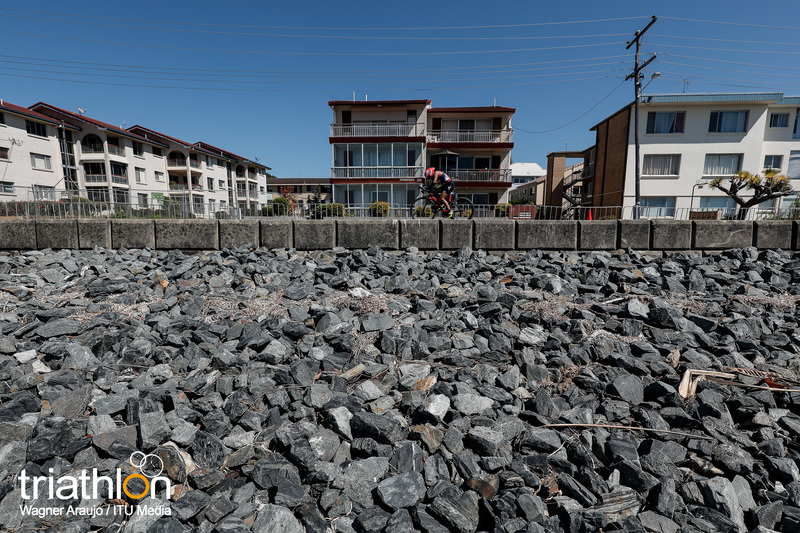 The Paratriathlon will consist of a 750m swim, a 20km bike ride and a 5km run, also in Odaiba Bay, again over the same course that will be showcased at the Paralympics. 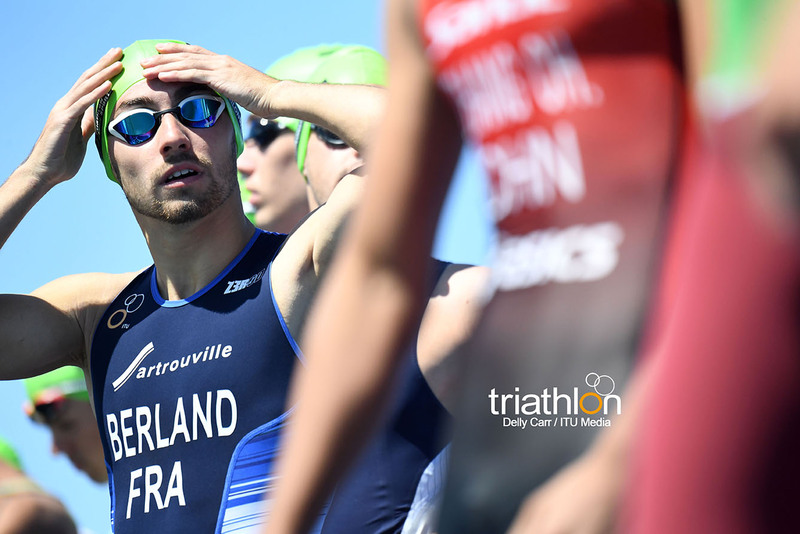 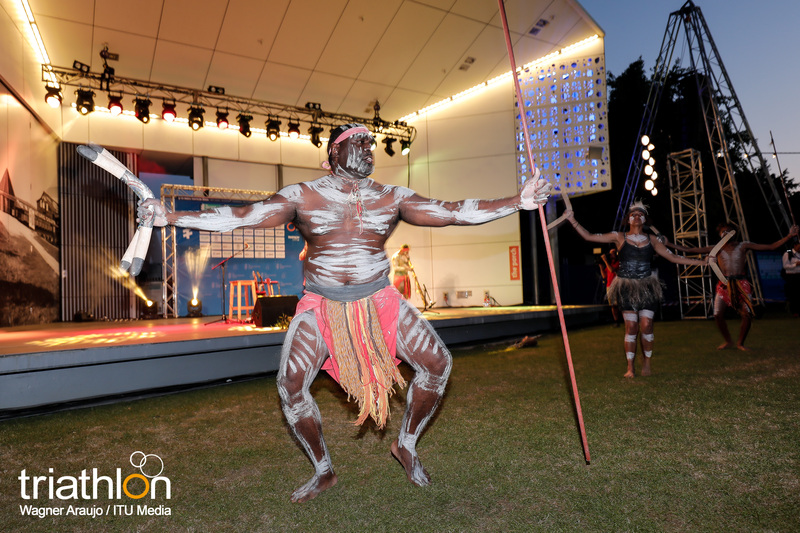 The Individual events will take place on Thursday 15 and Friday 16 August, with 65 men and 65 women participating, and will reward the same points for the Ranking and Individual Olympic Qualification Ranking as the Grand Final. 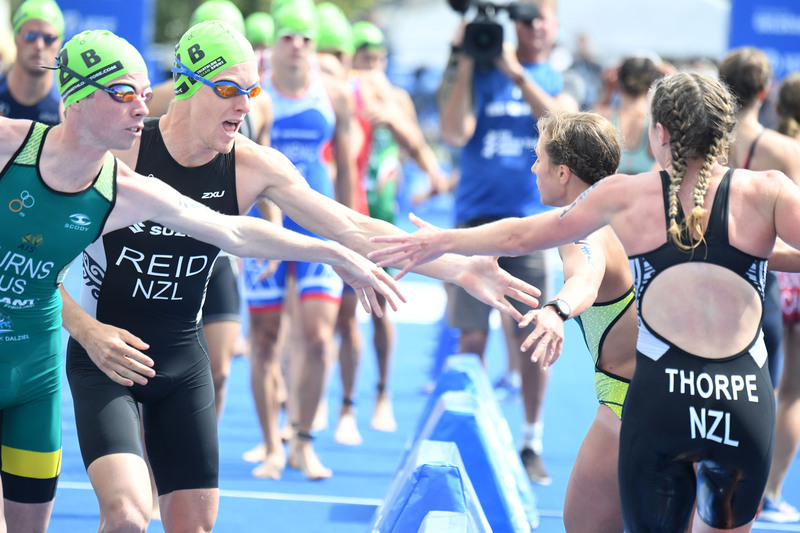 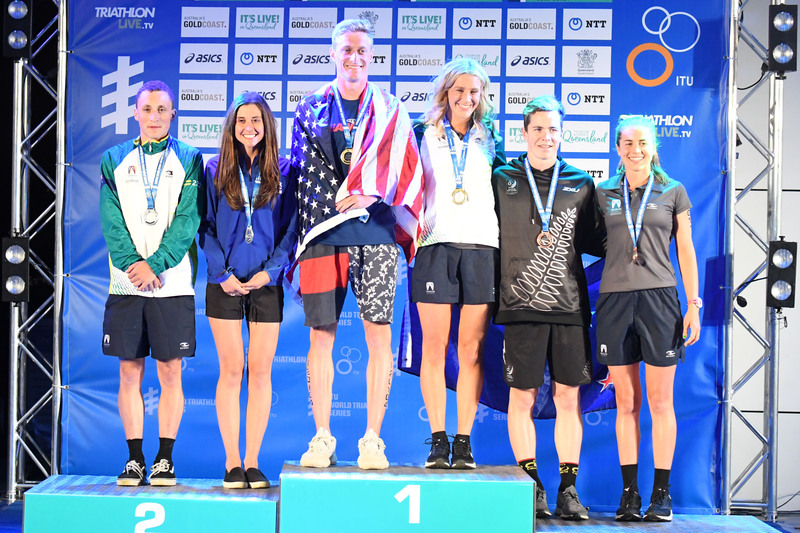 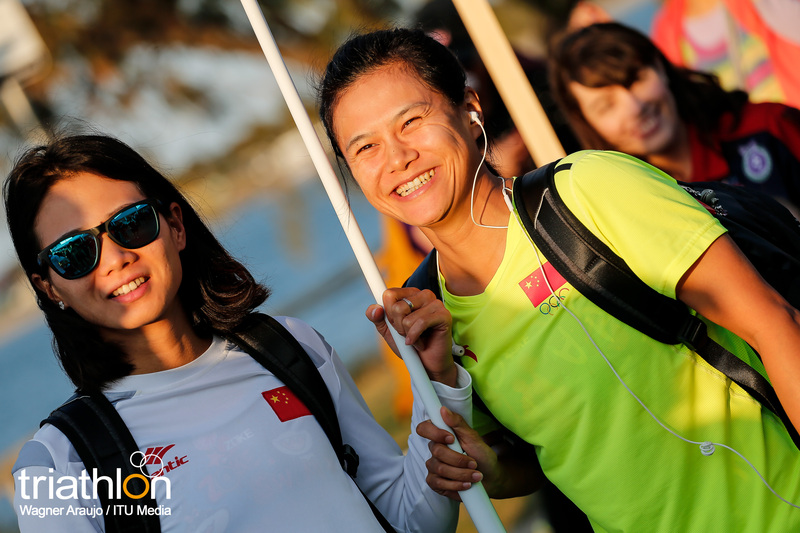 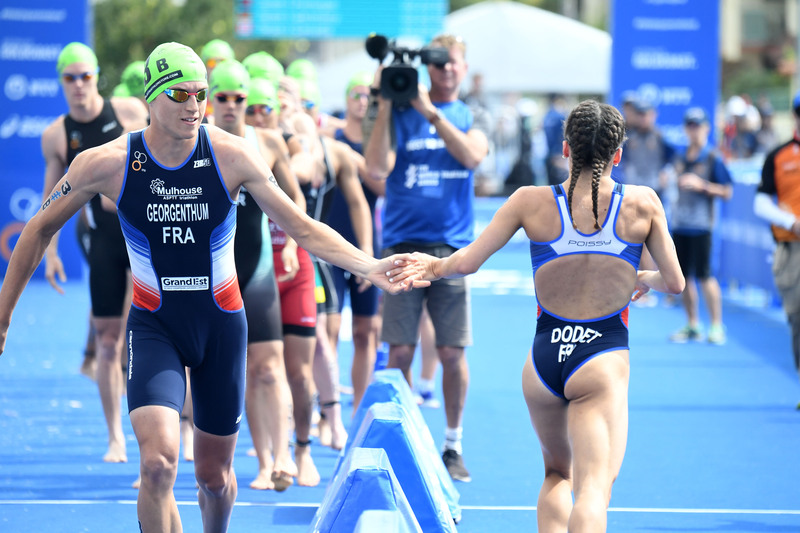 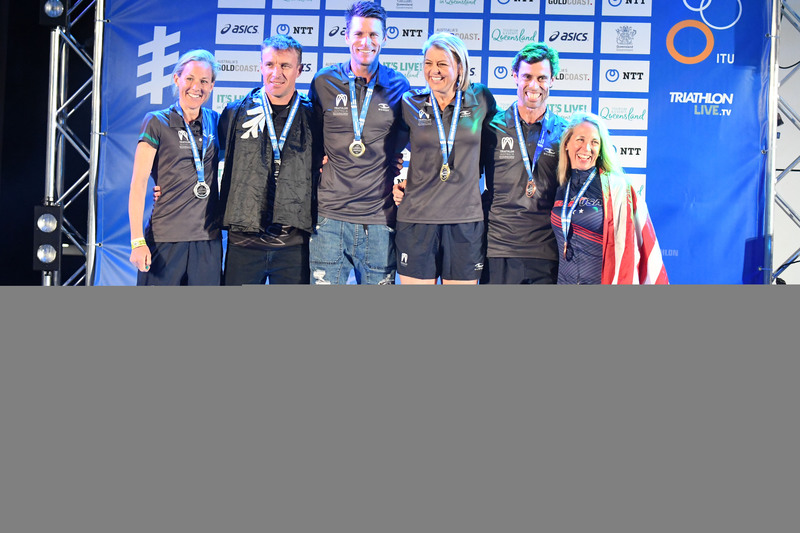 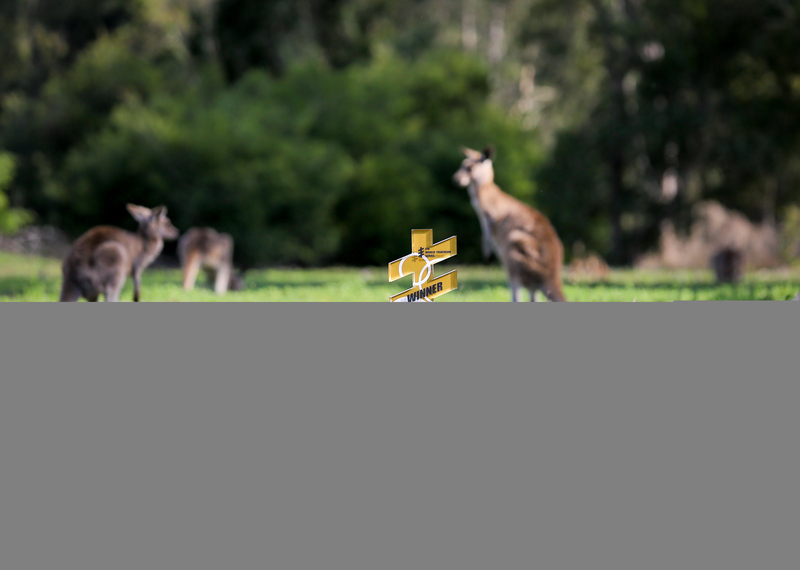 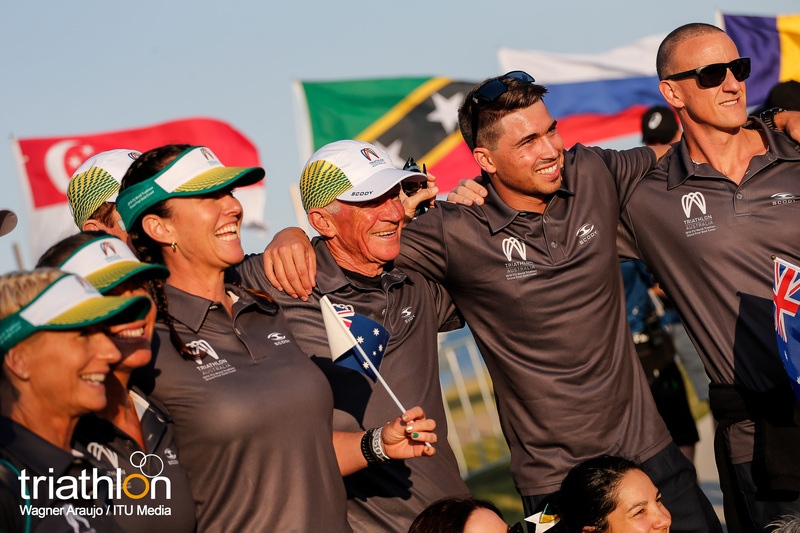 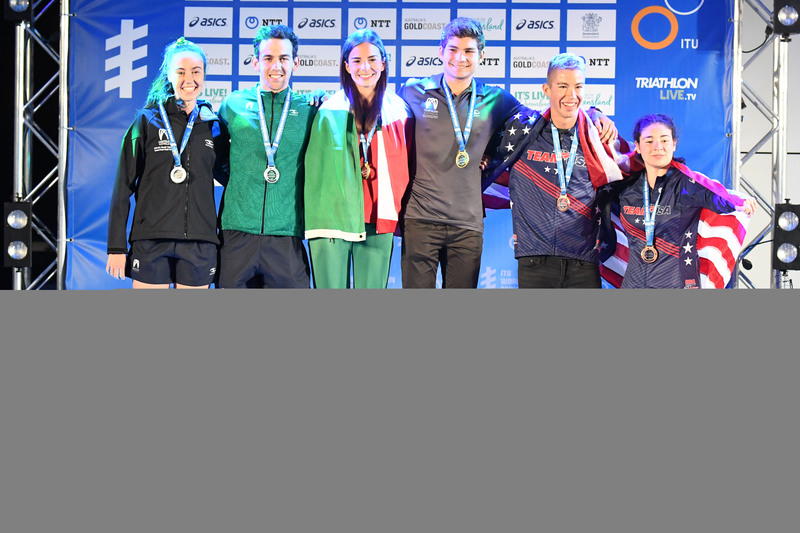 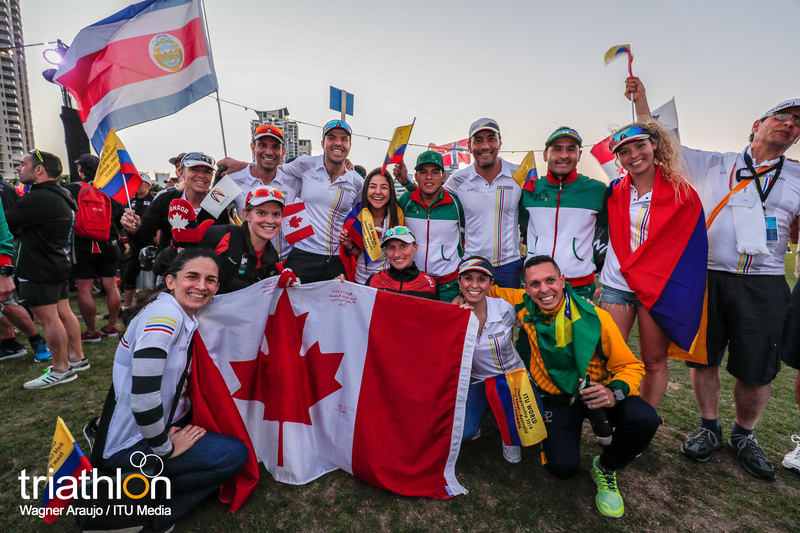 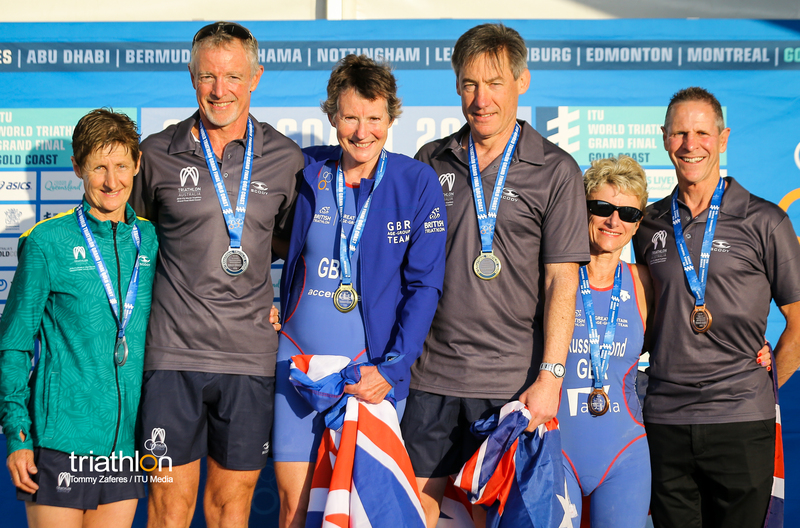 The Mixed Relay event will see 20 Teams competing and will form part of the 2019 Mixed Relay Series, rewarding series-level points for the Mixed Relay World Ranking and the Mixed Relay Olympic Qualification Ranking. 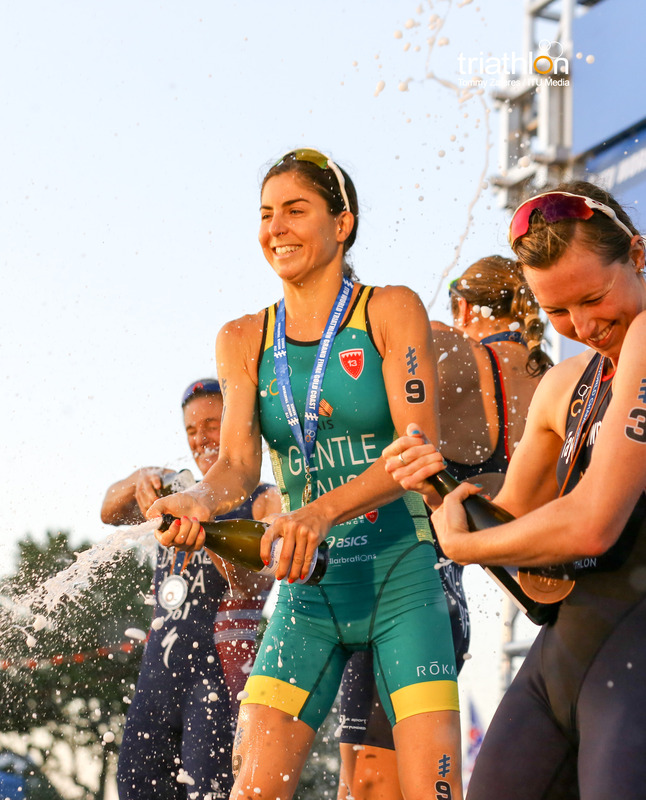 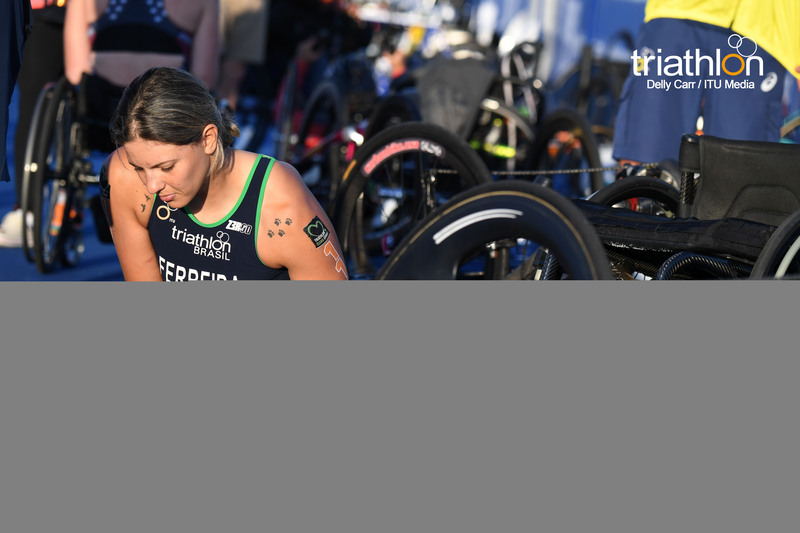 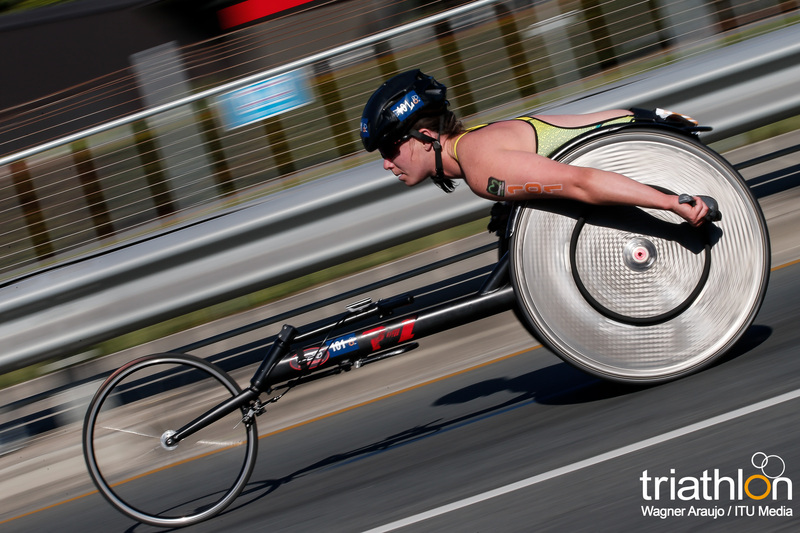 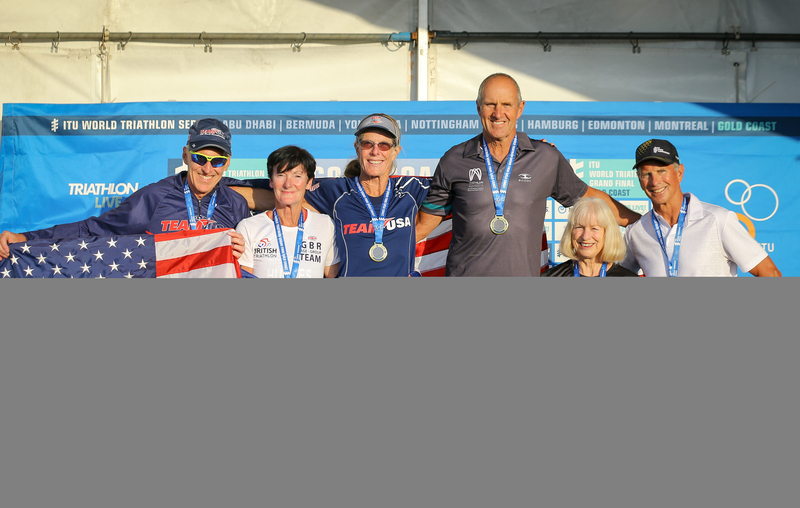 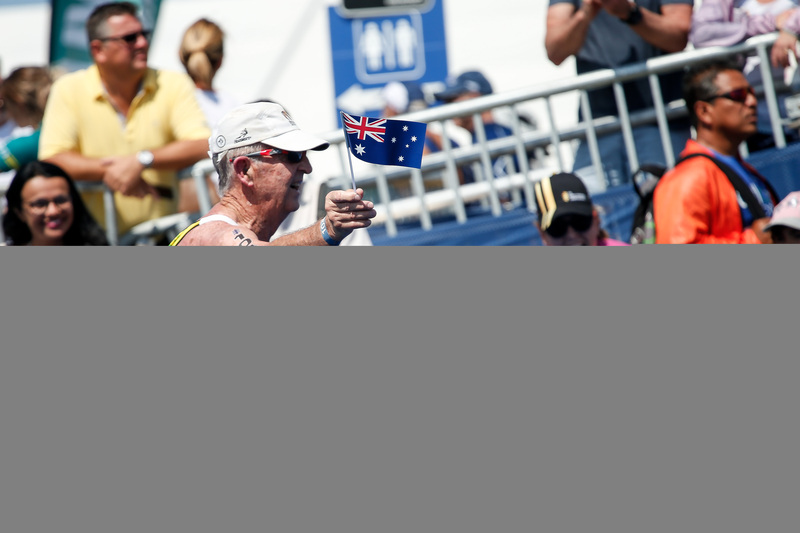 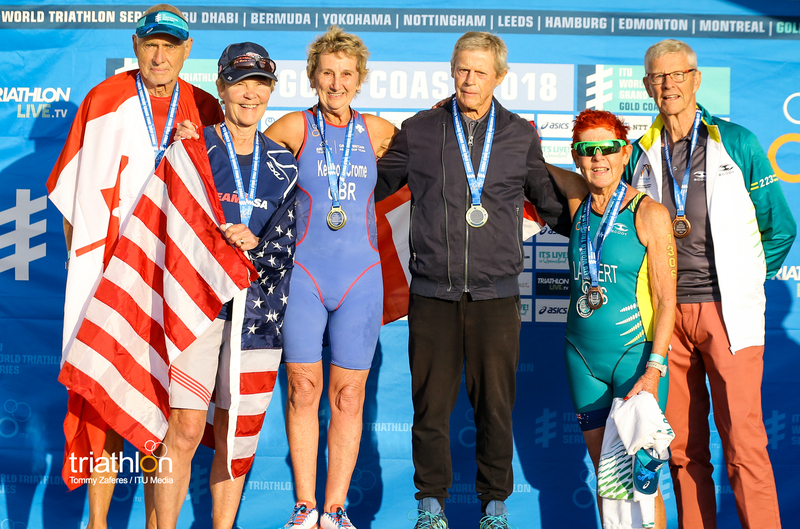 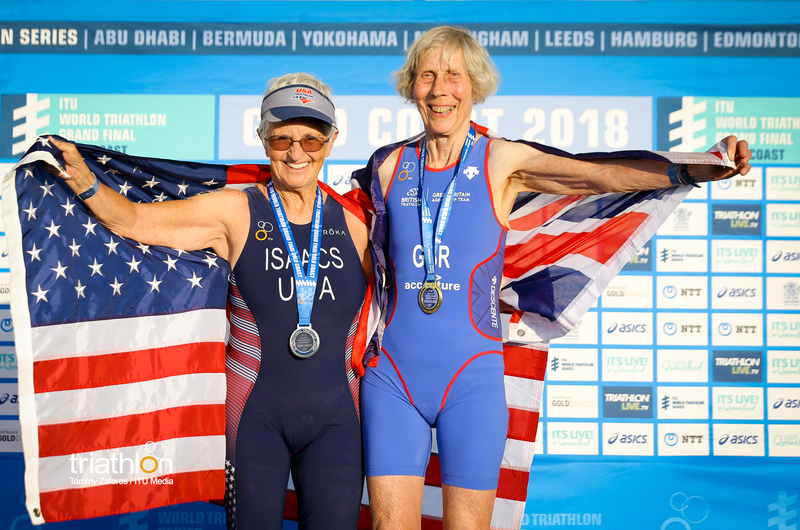 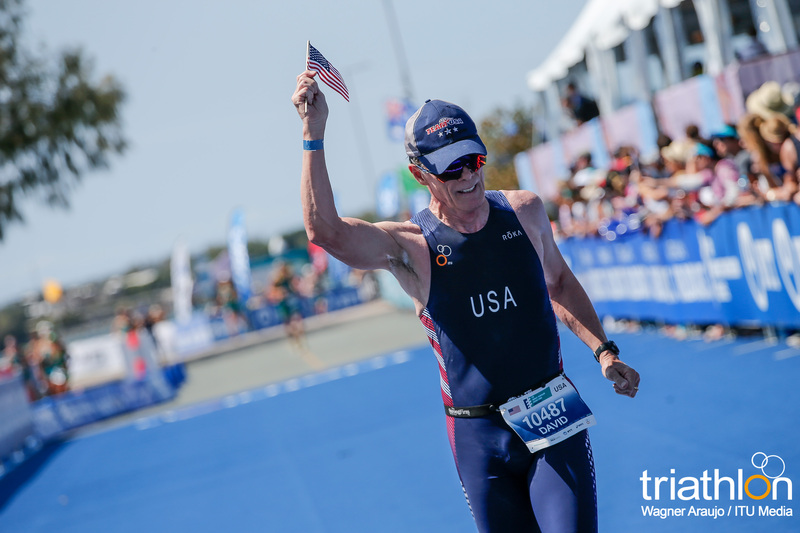 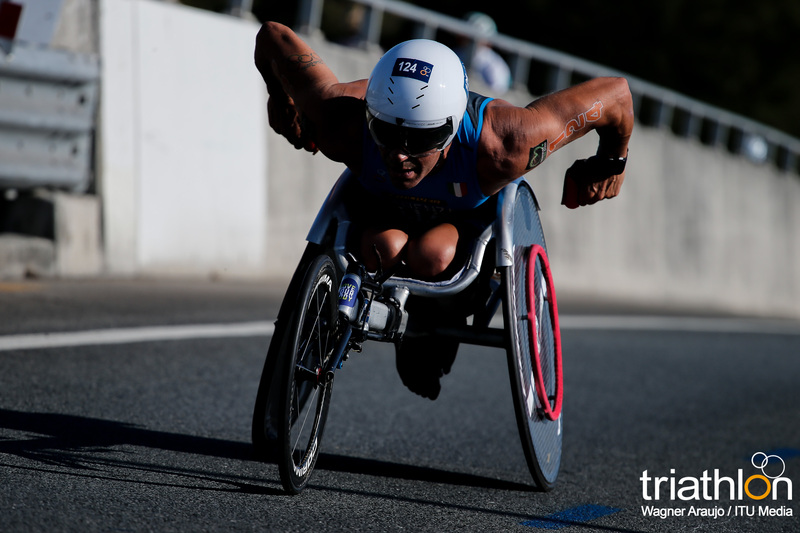 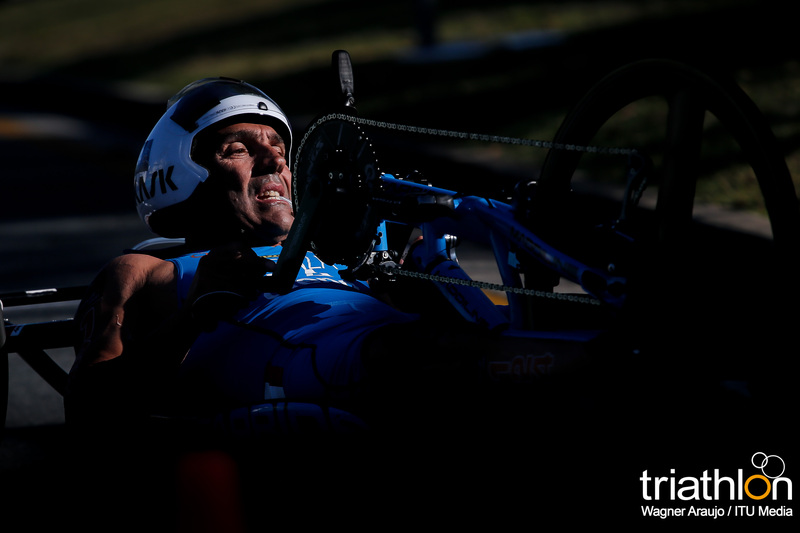 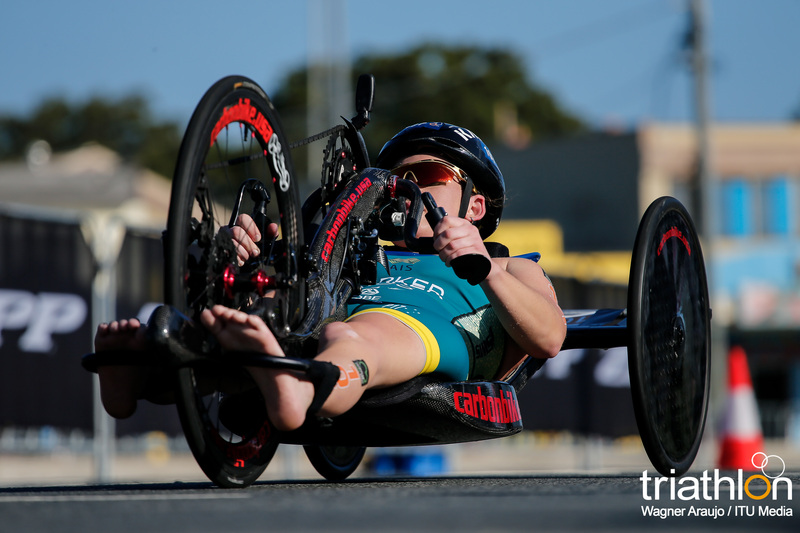 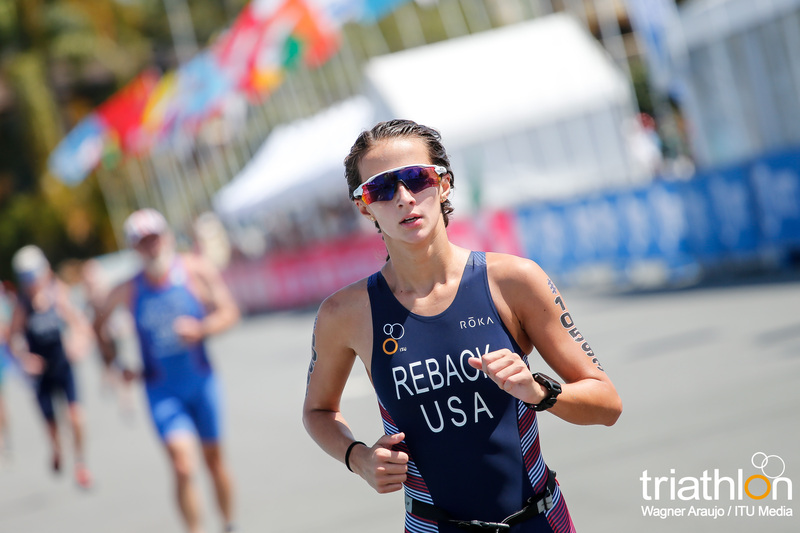 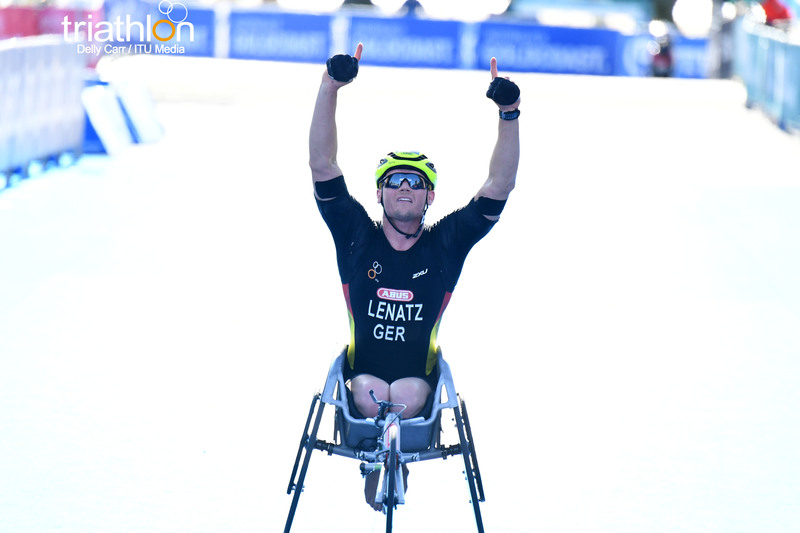 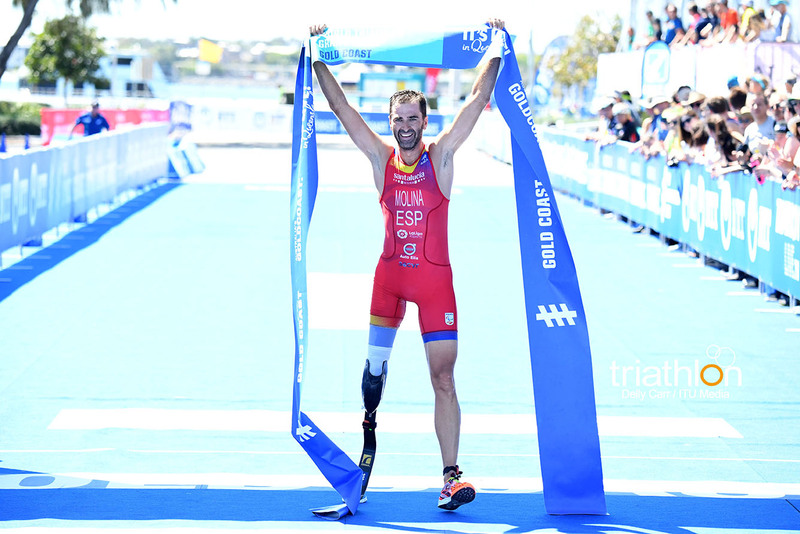 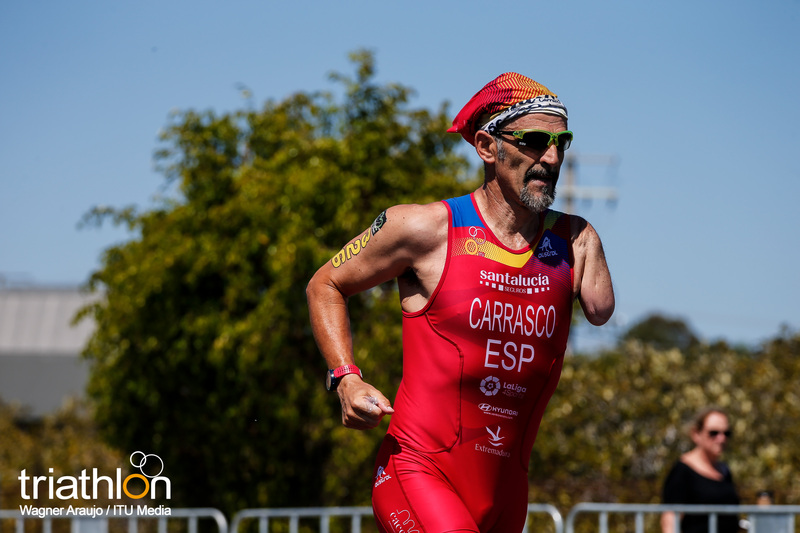 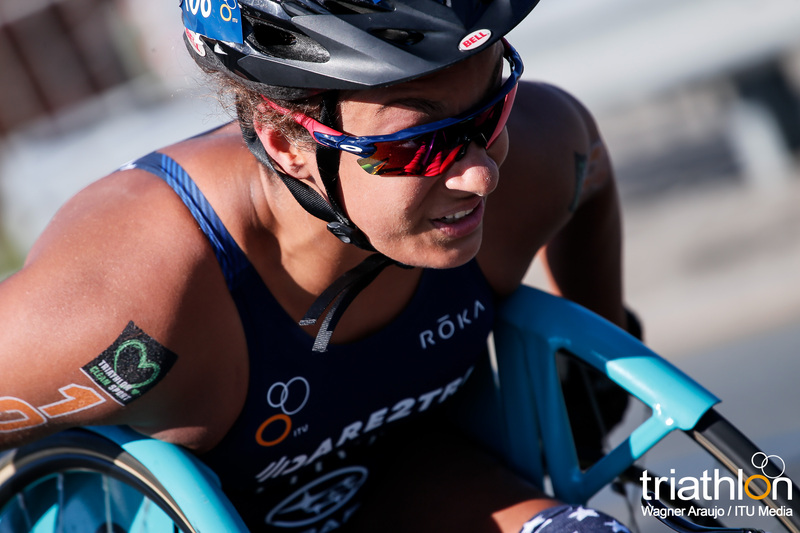 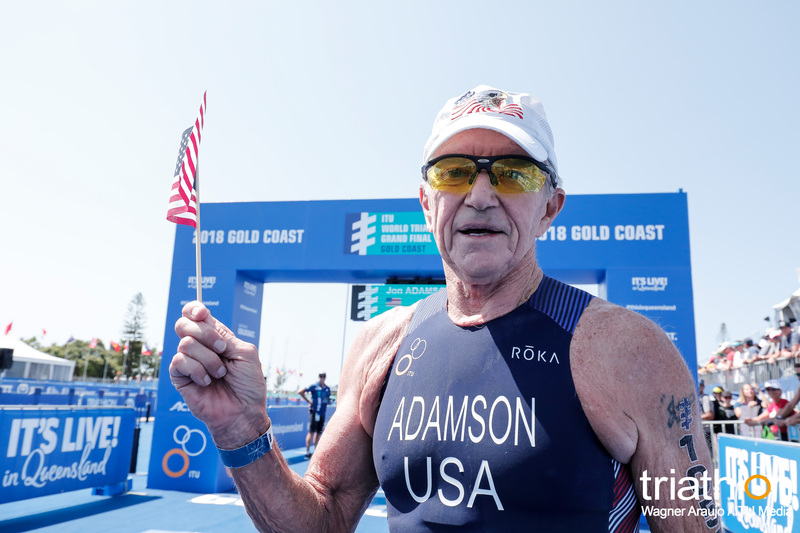 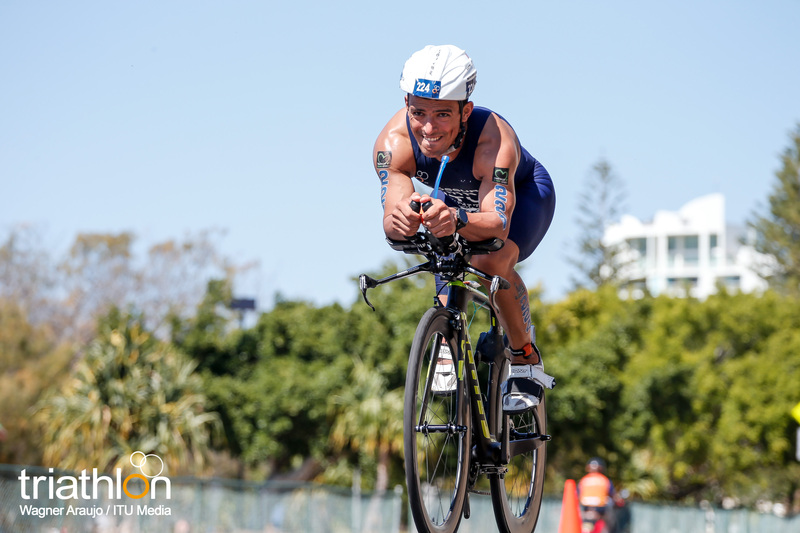 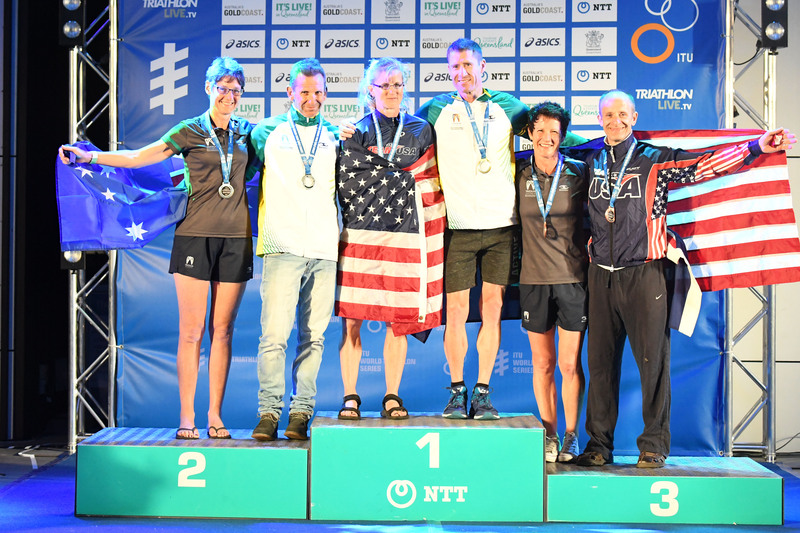 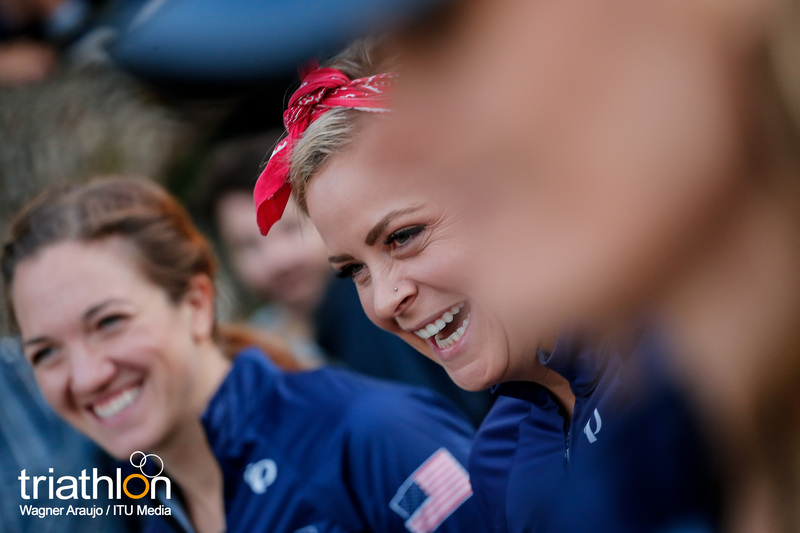 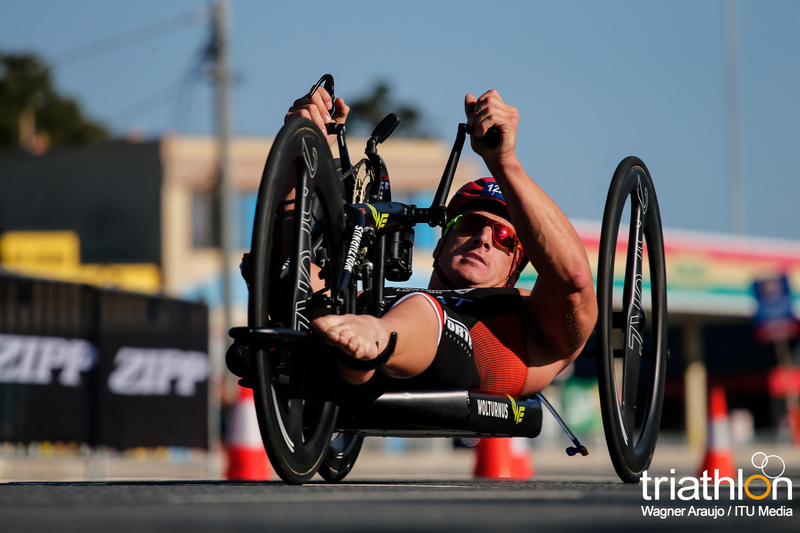 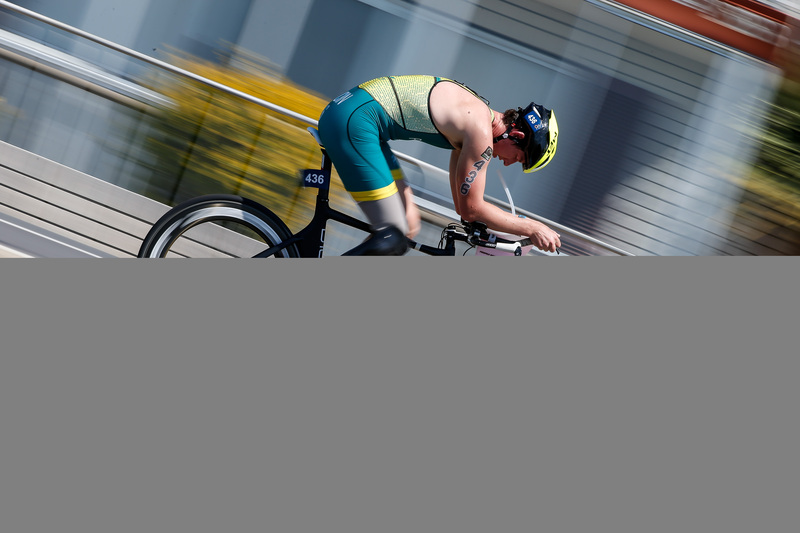 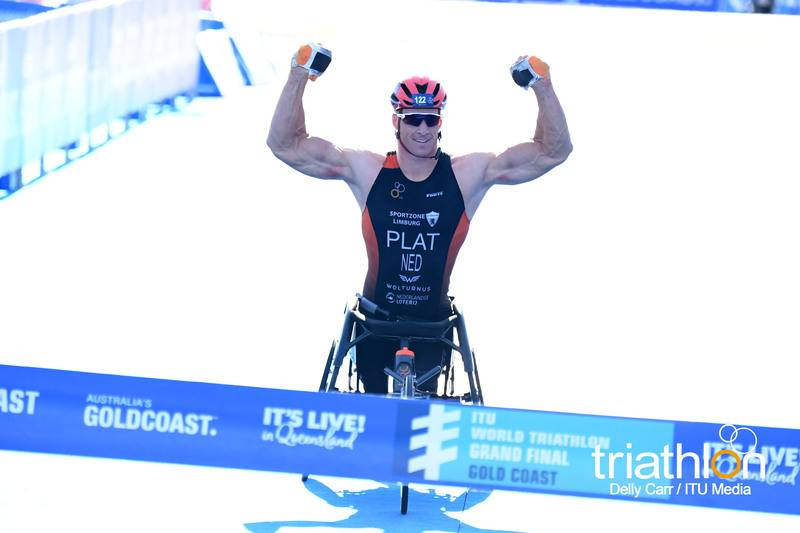 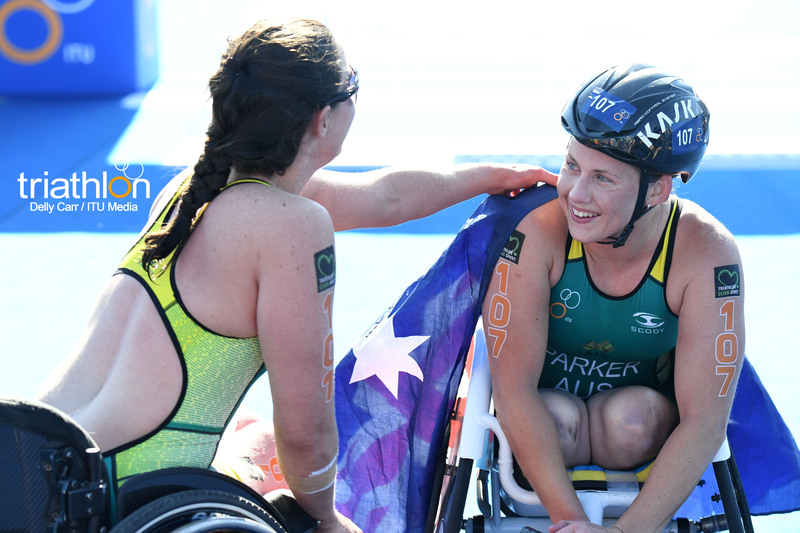 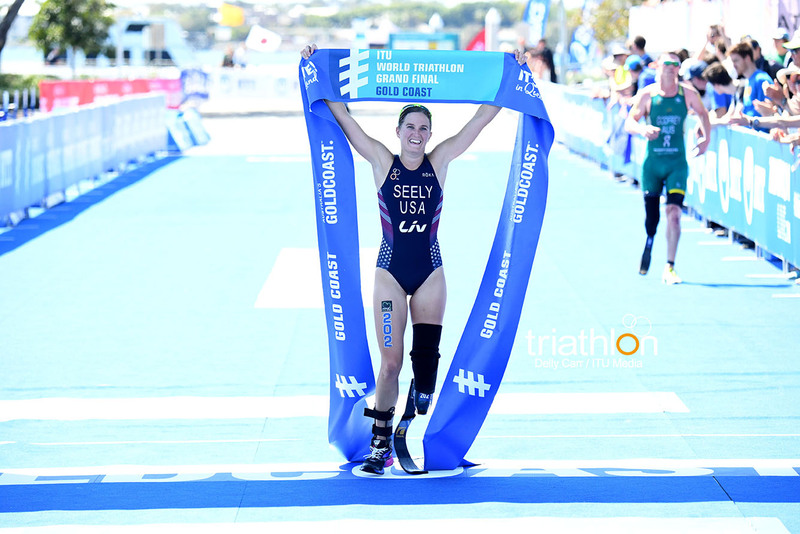 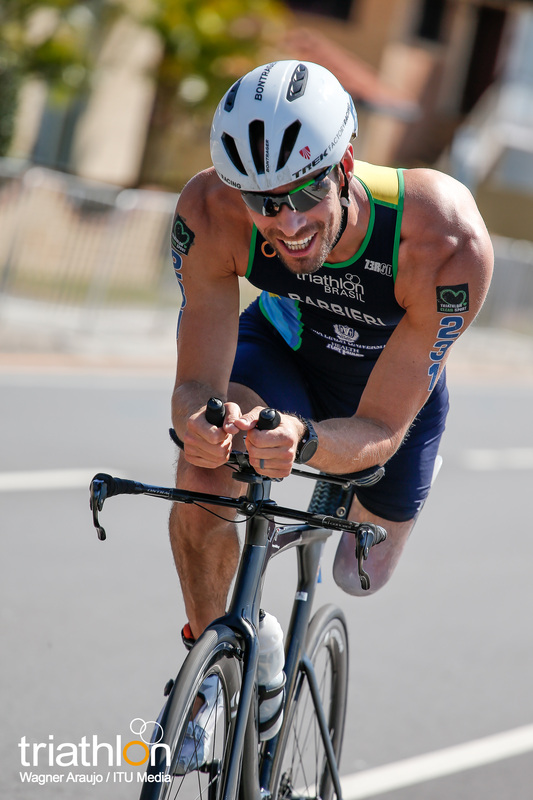 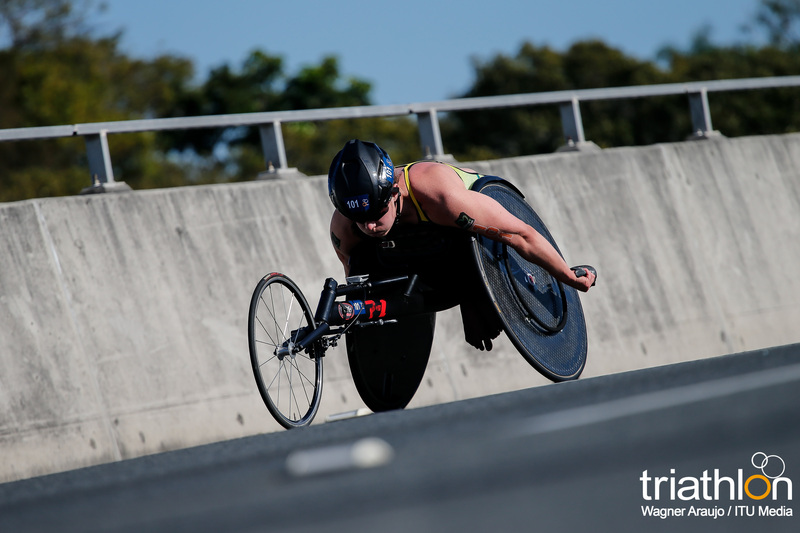 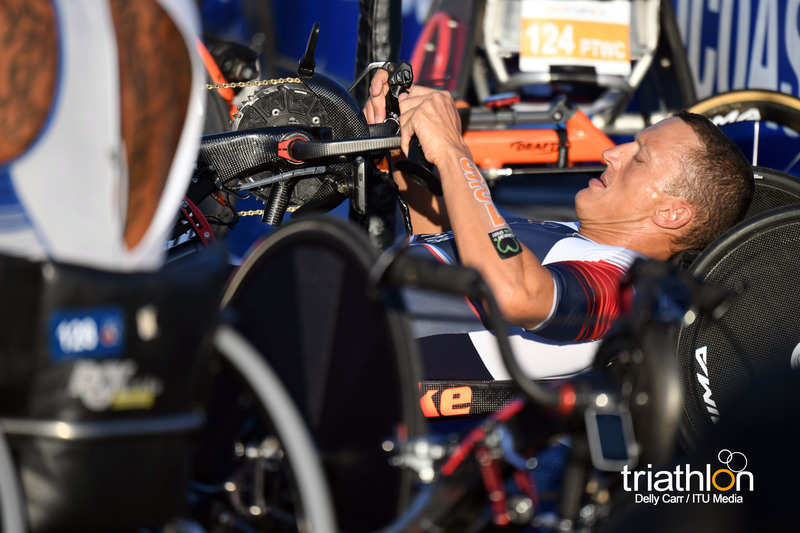 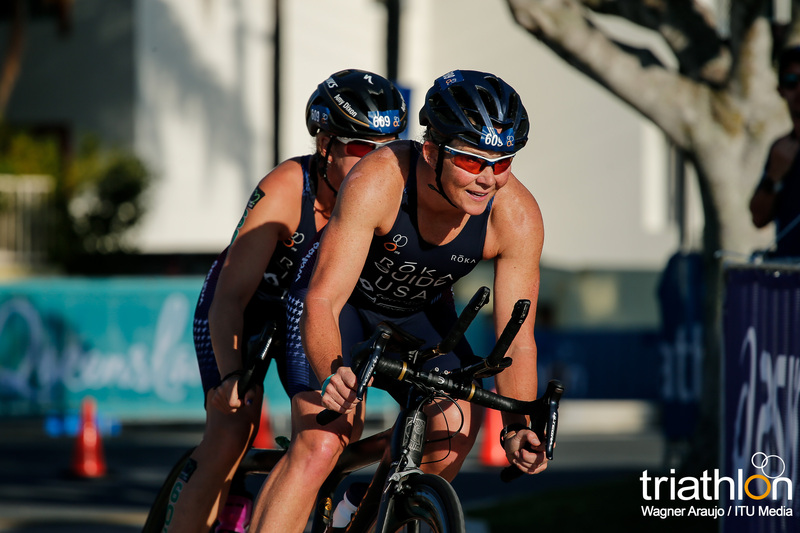 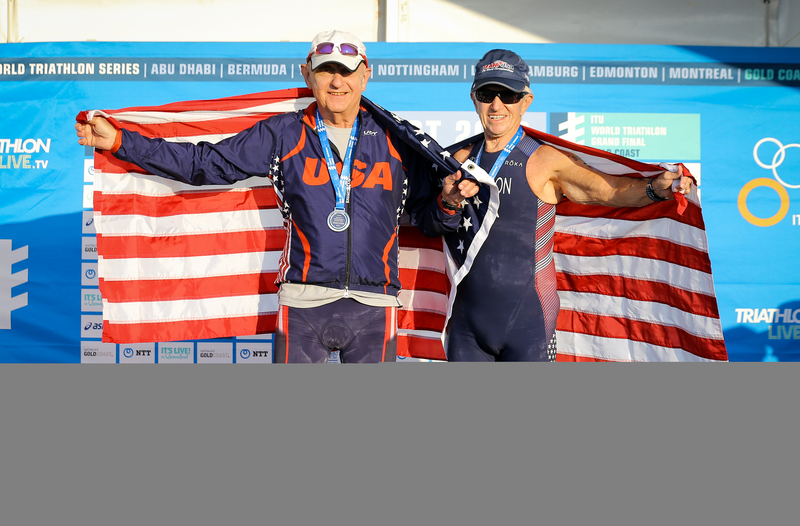 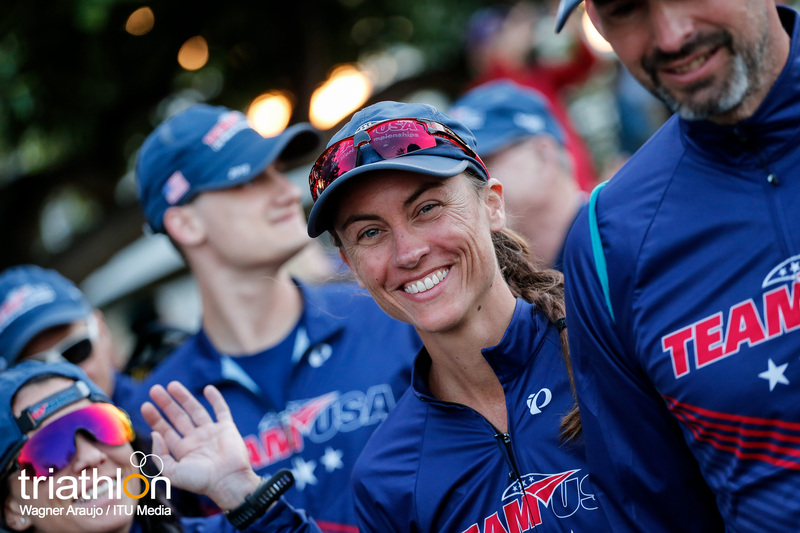 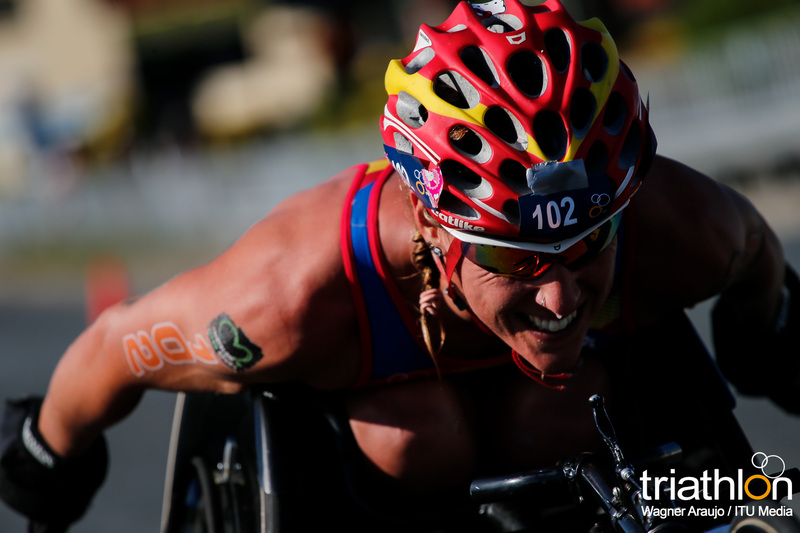 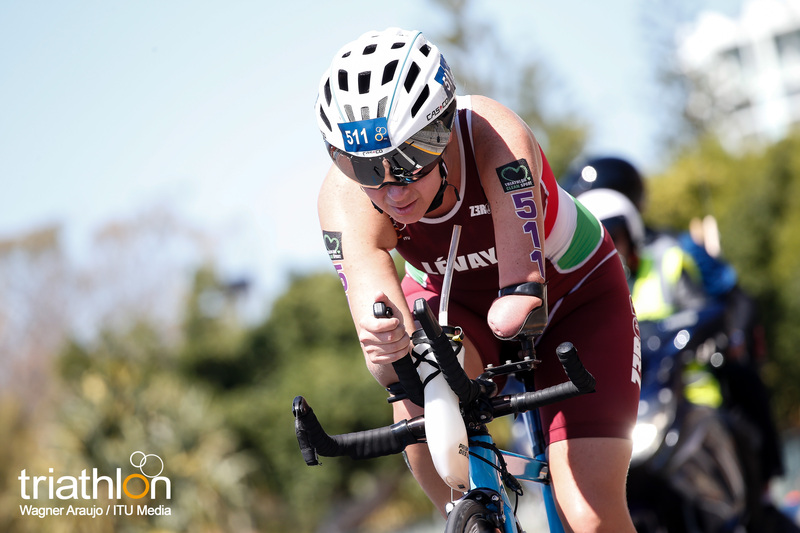 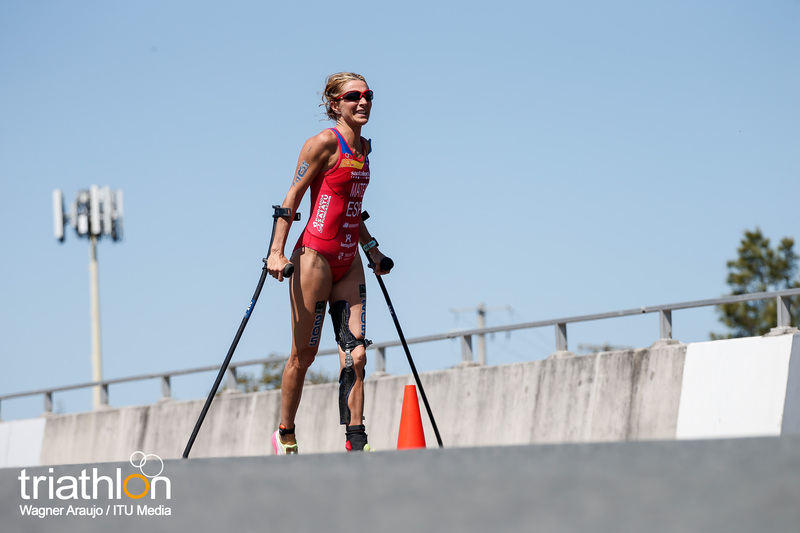 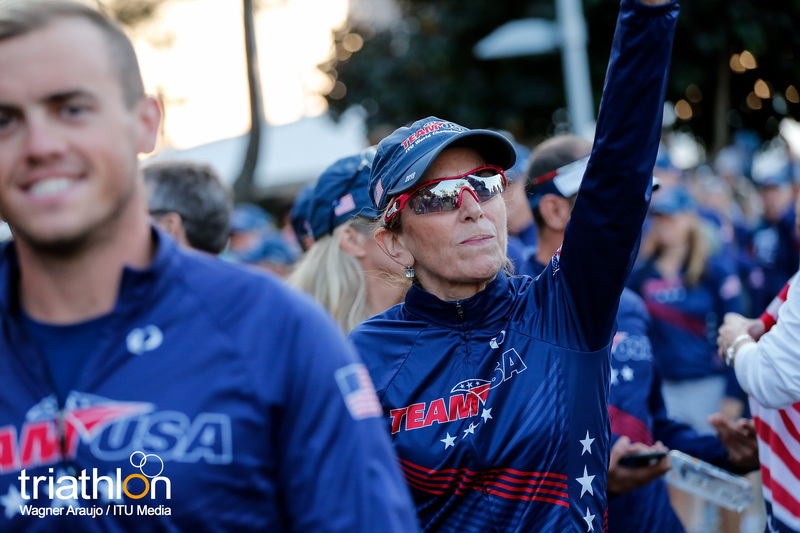 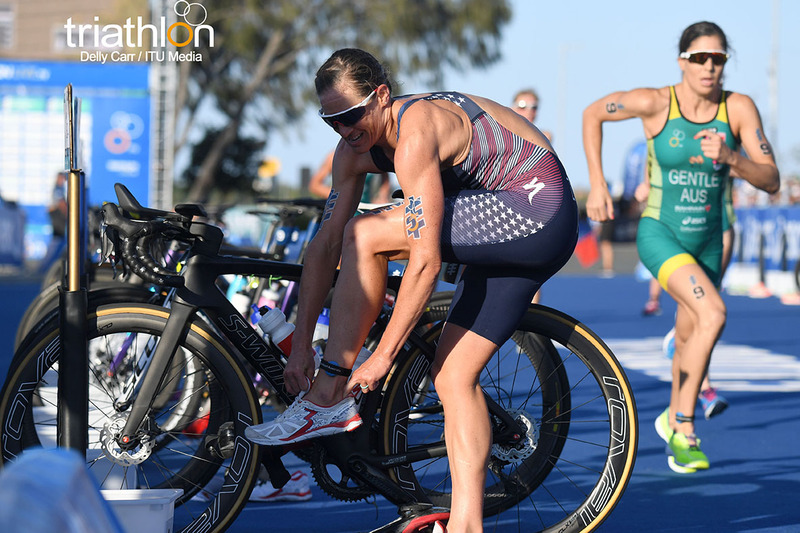 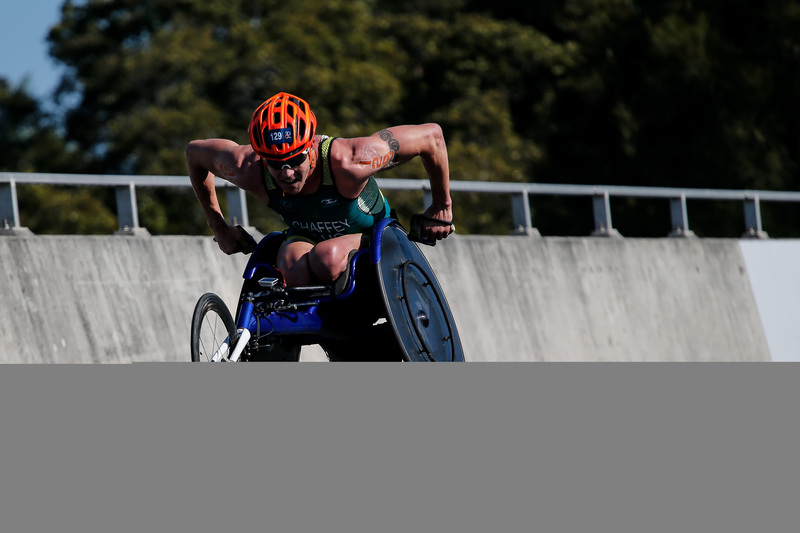 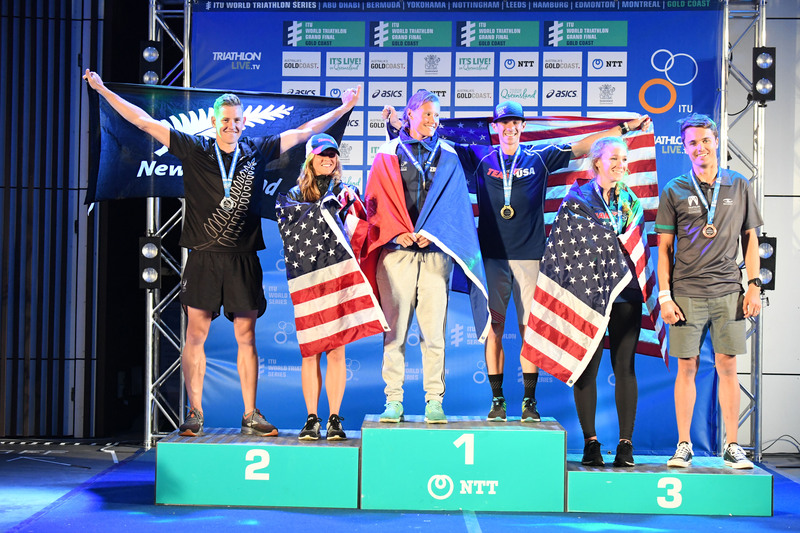 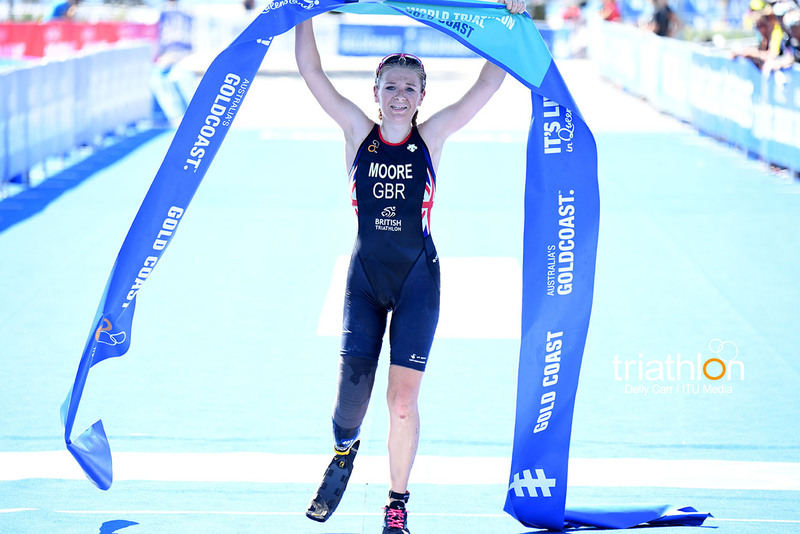 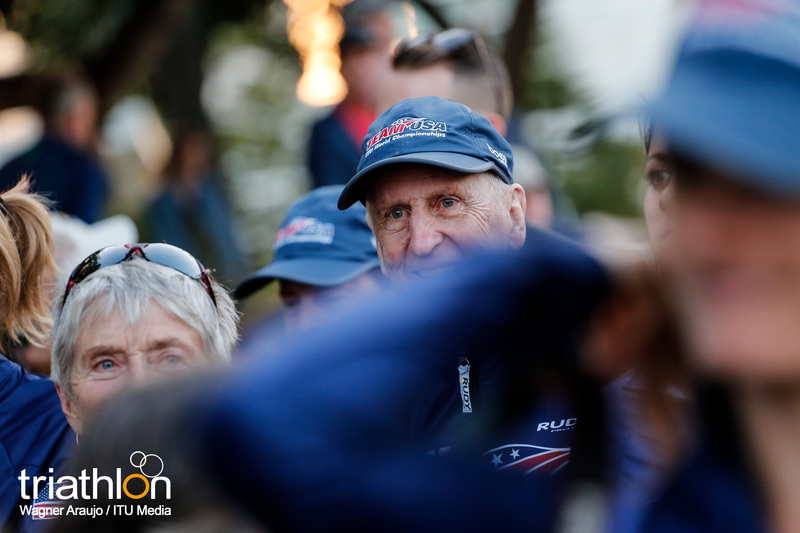 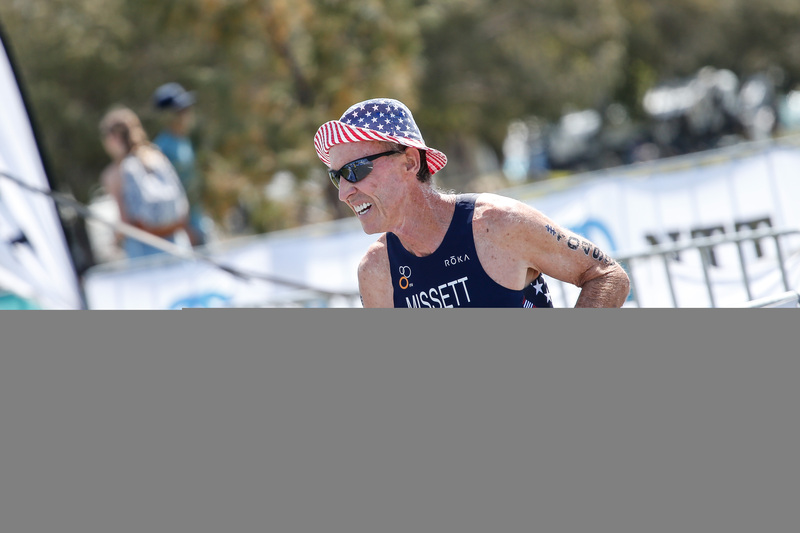 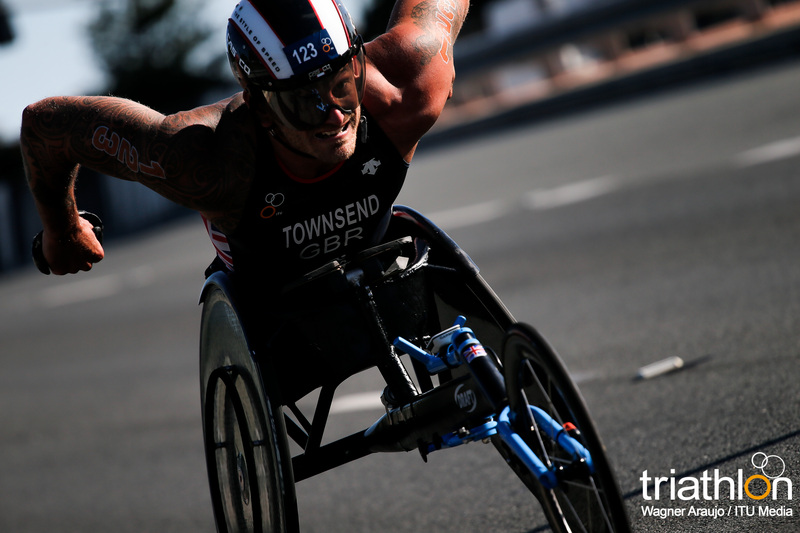 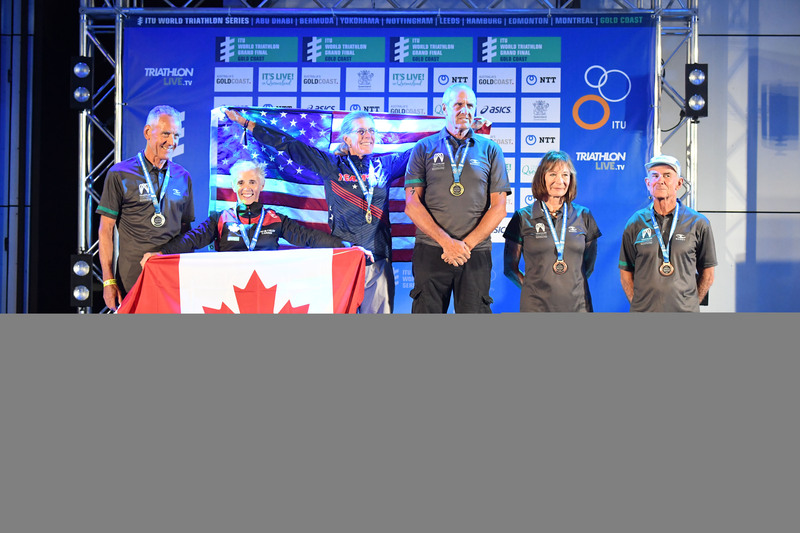 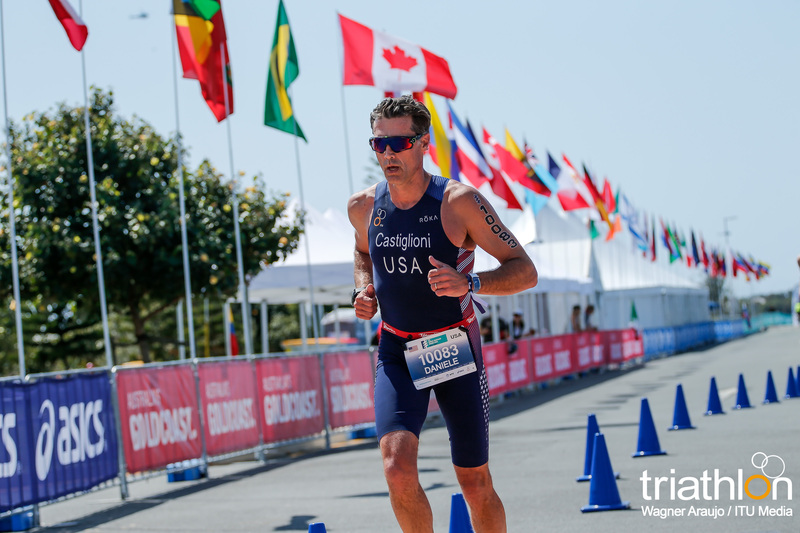 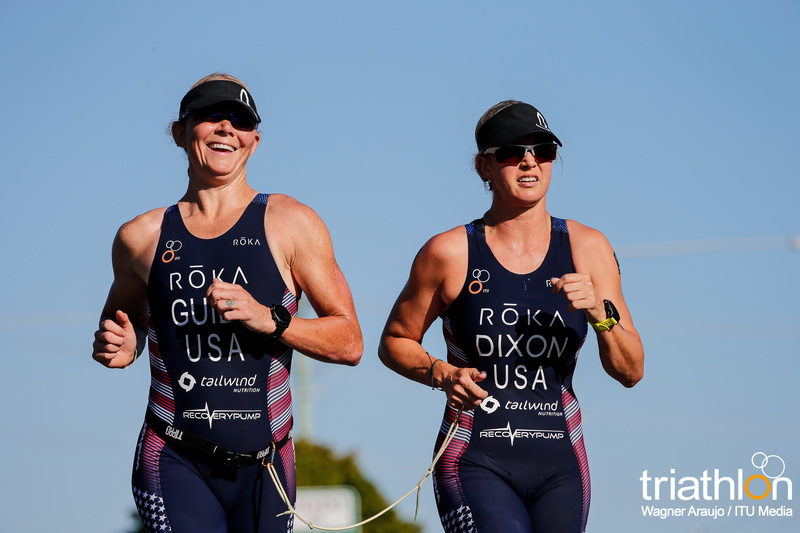 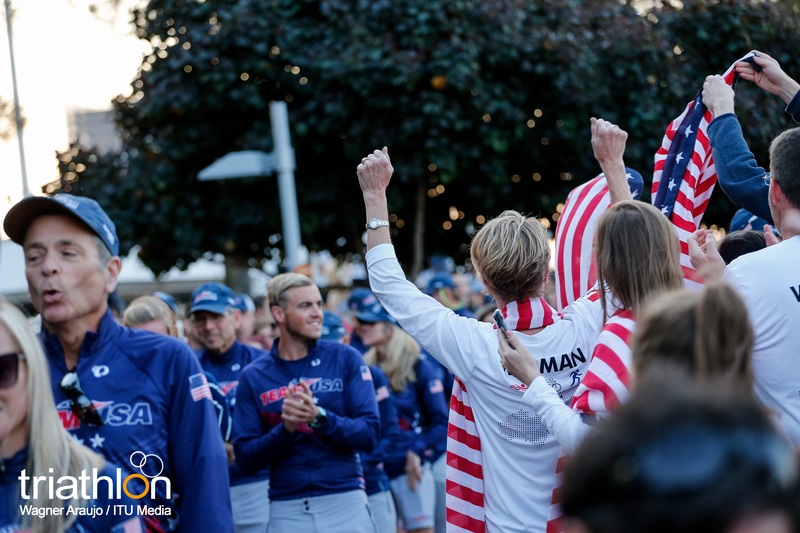 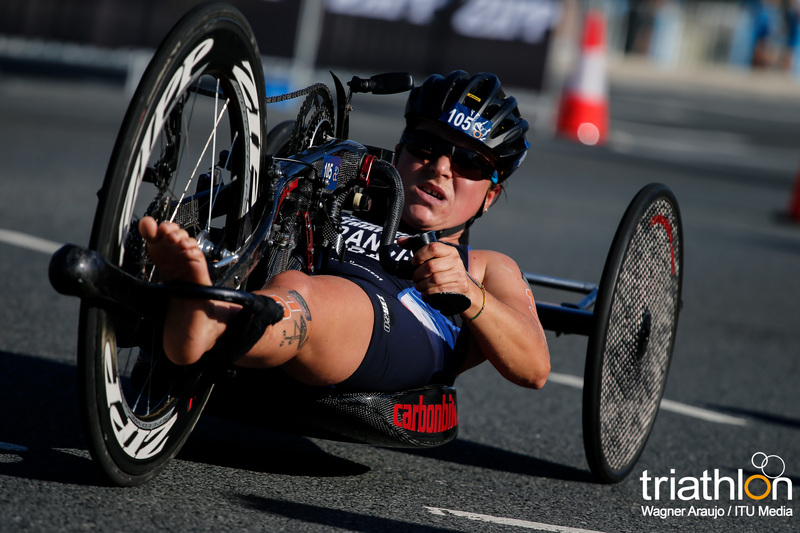 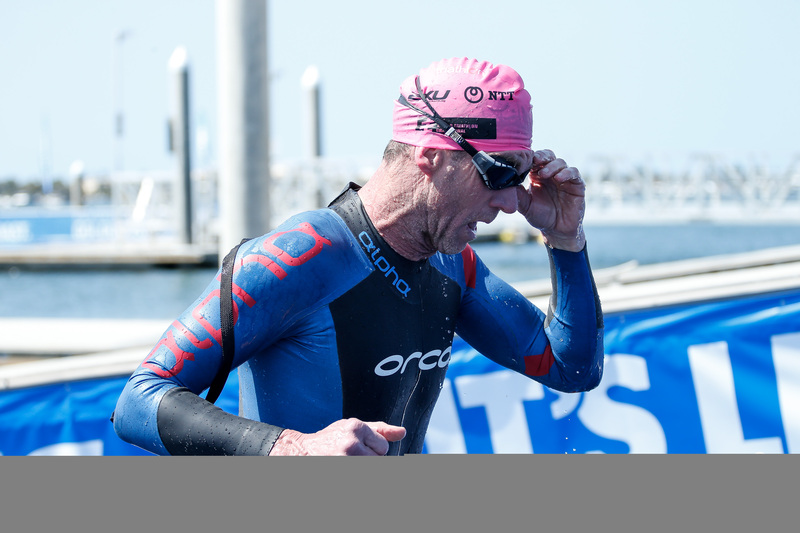 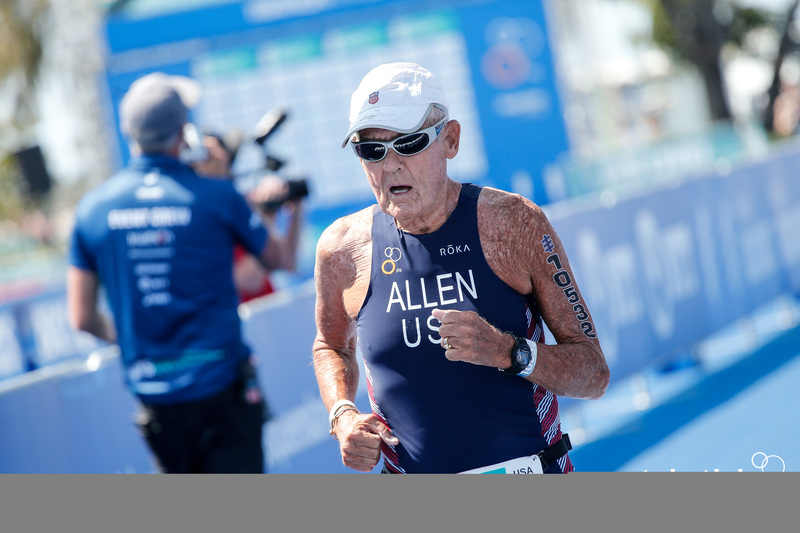 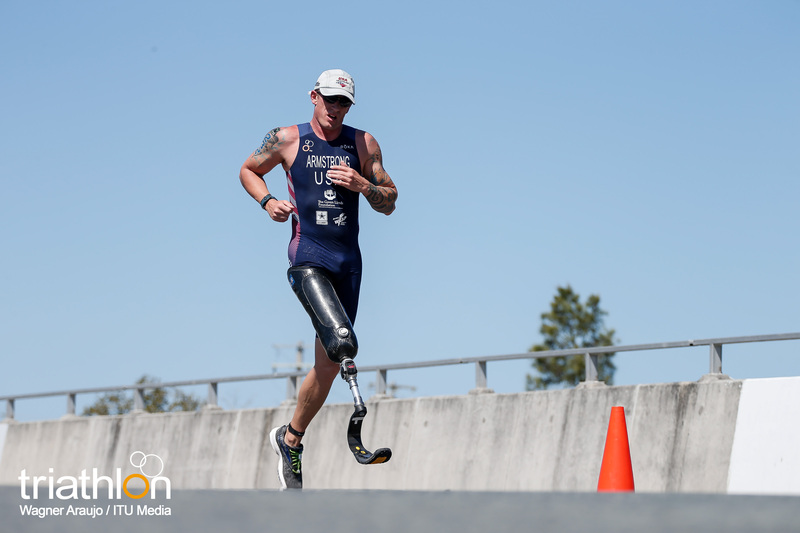 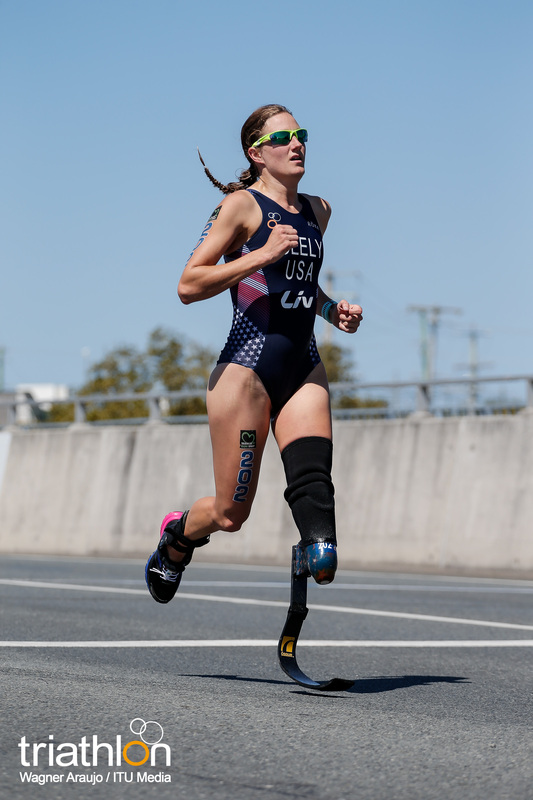 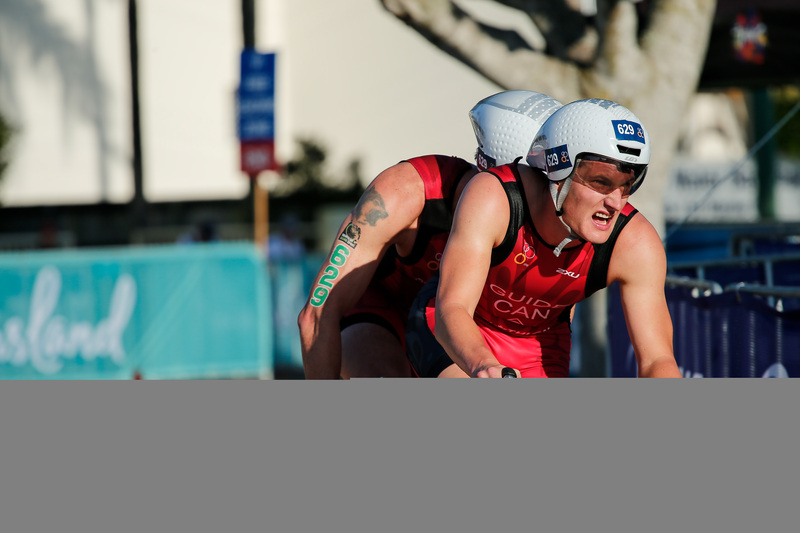 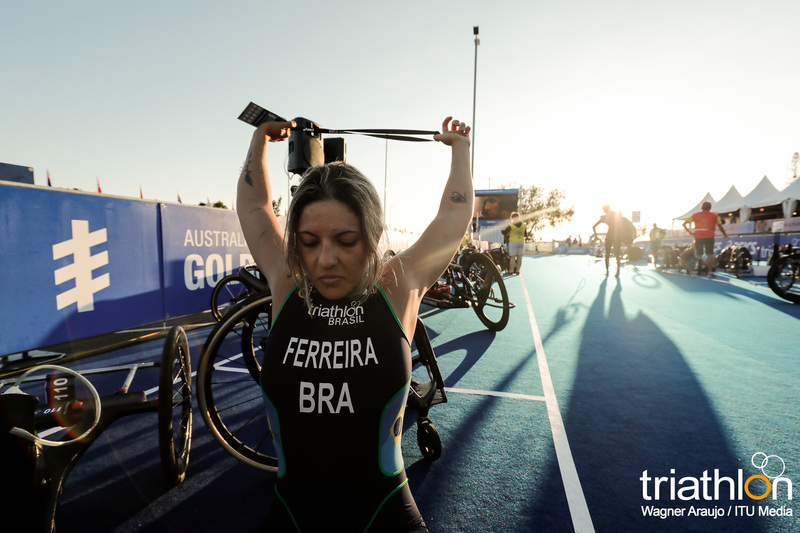 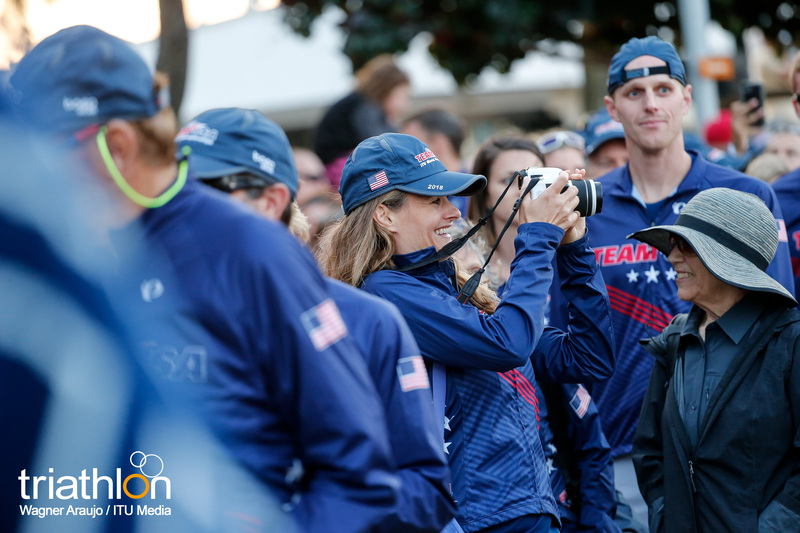 The Paratriathlon event, which will be disputed on Saturday, August 17th, will be a World Cup-level event with 70 paratriathletes participating.